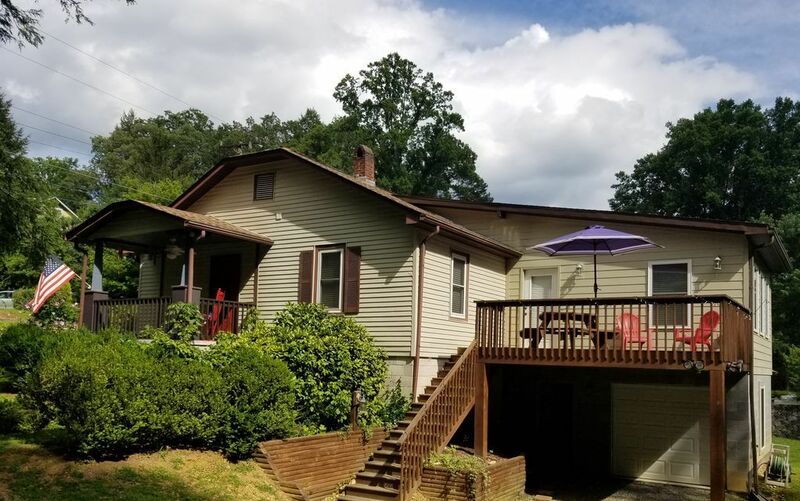 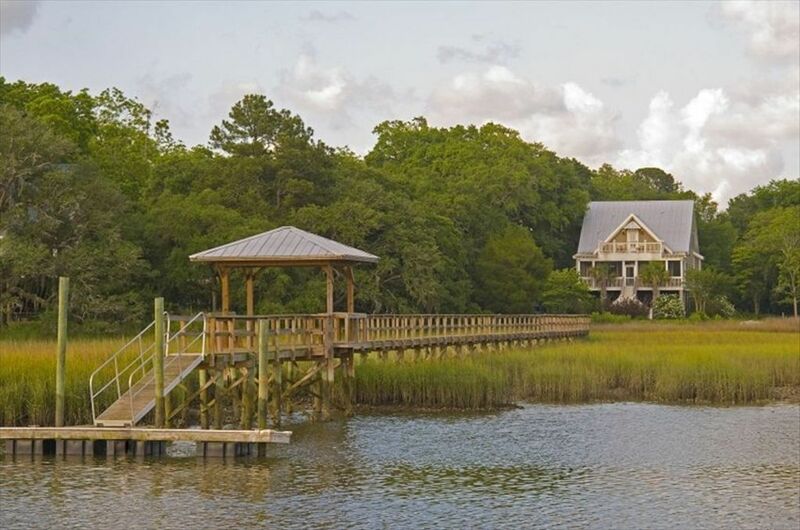 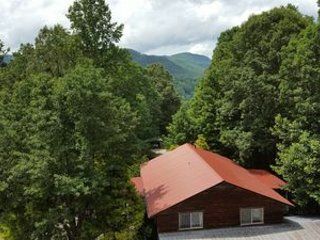 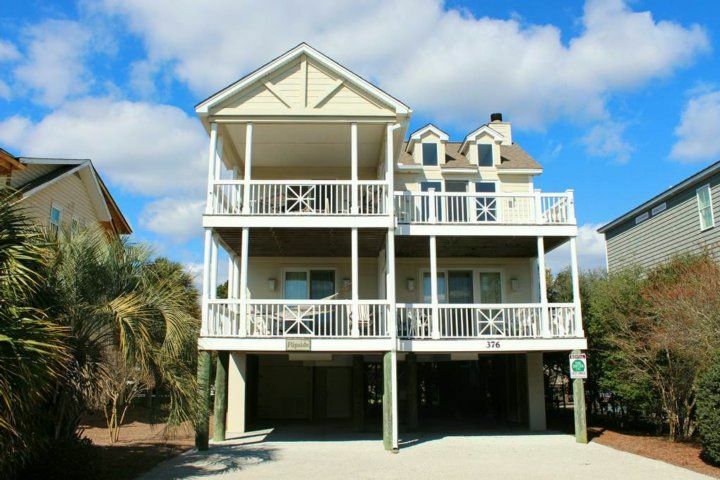 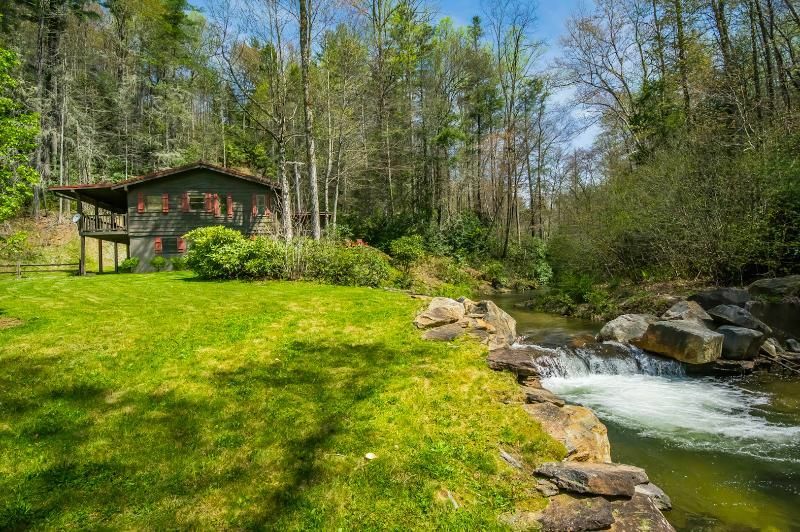 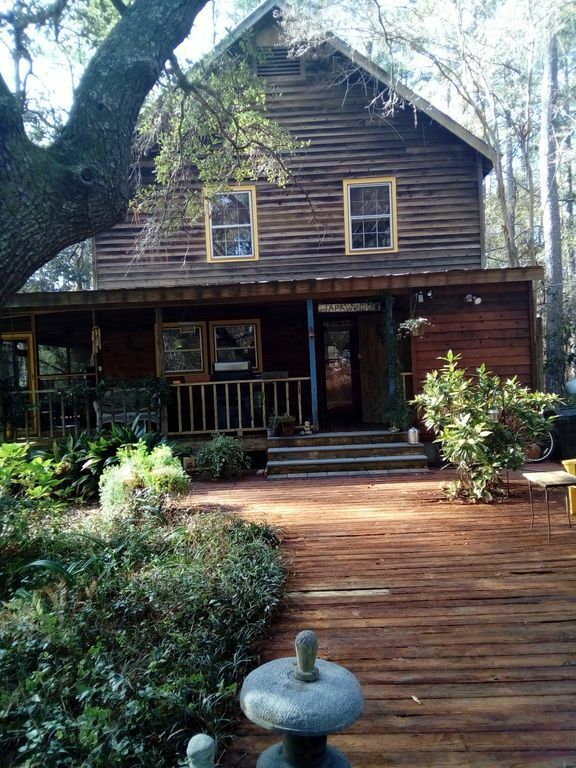 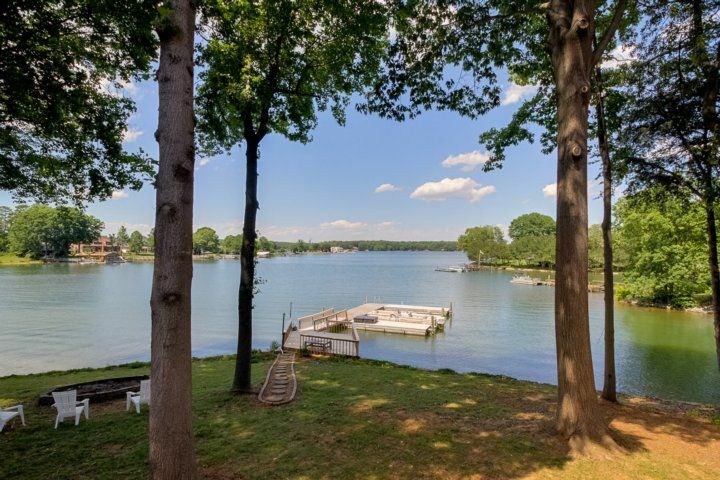 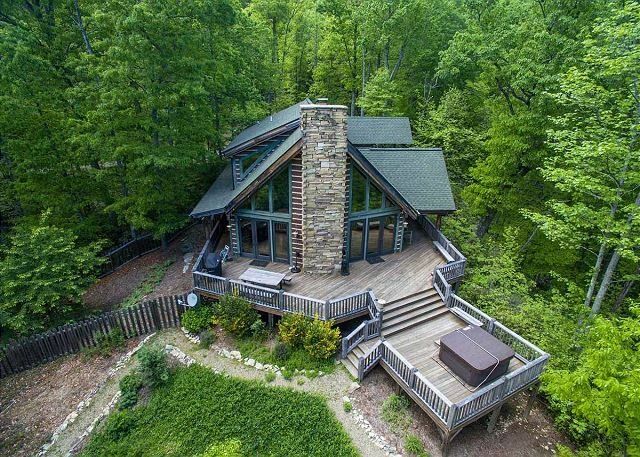 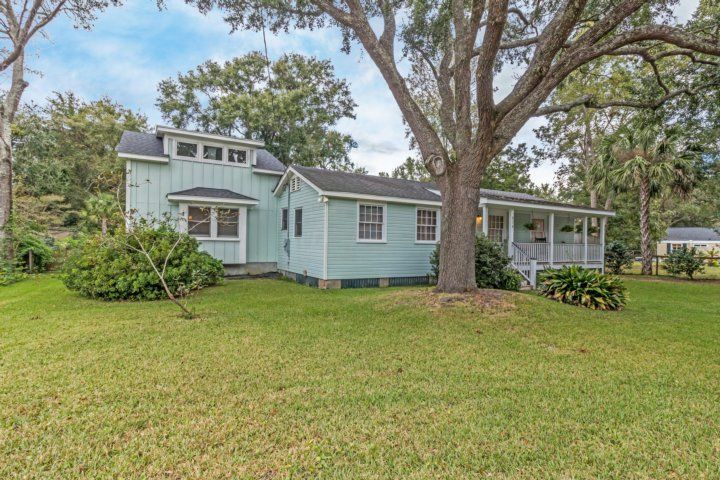 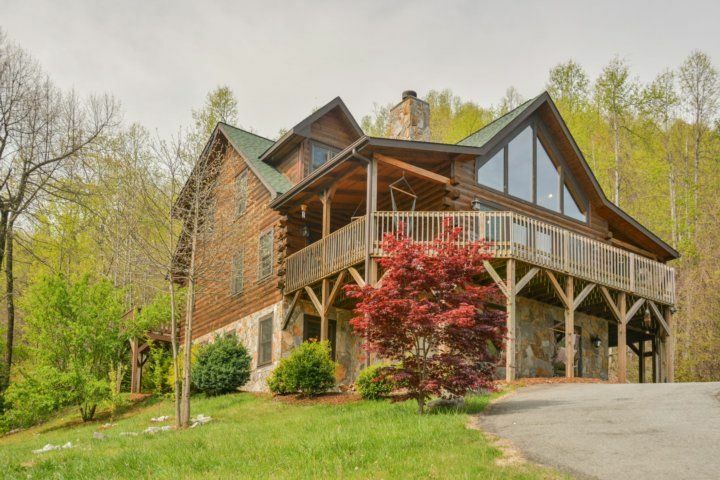 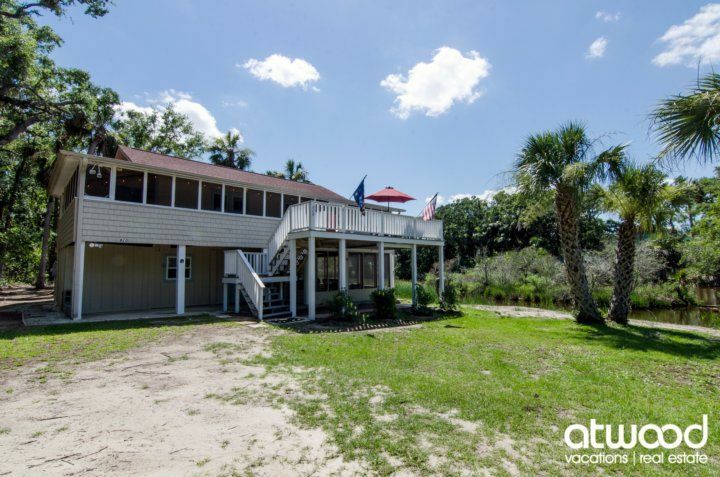 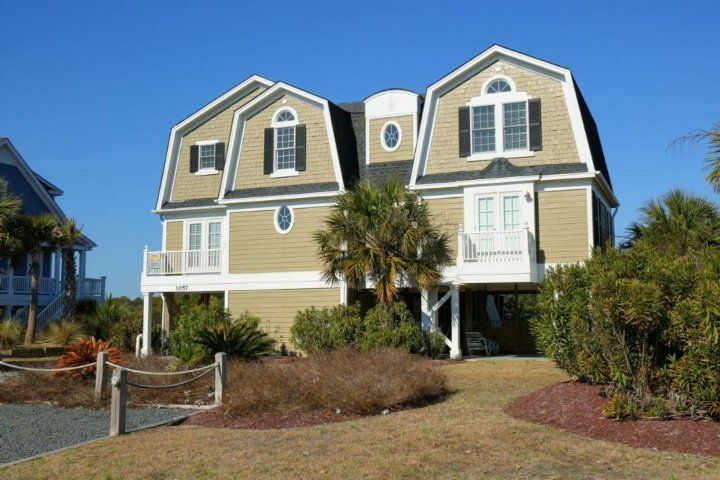 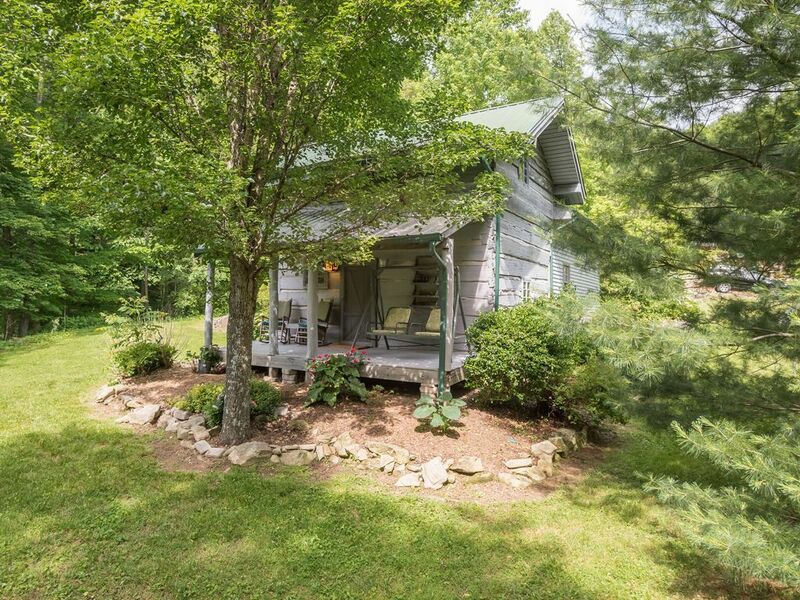 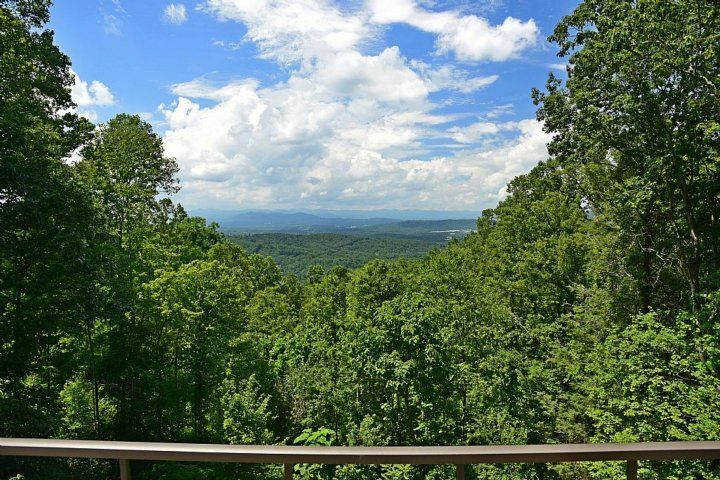 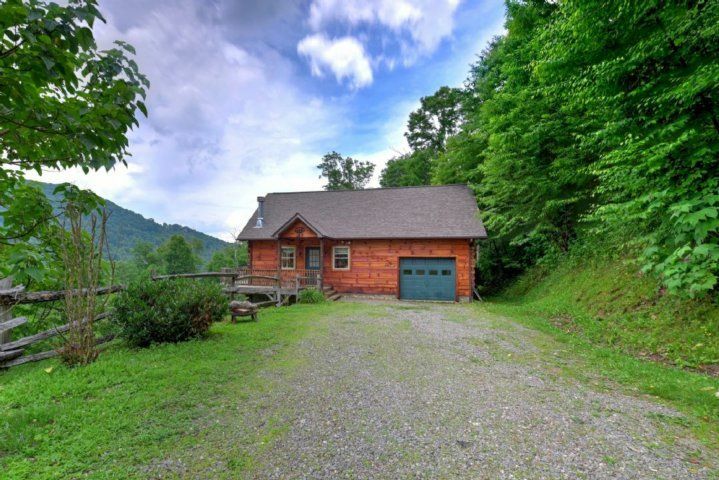 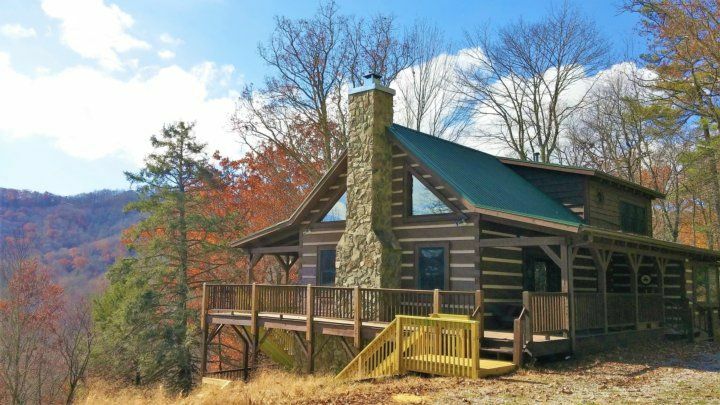 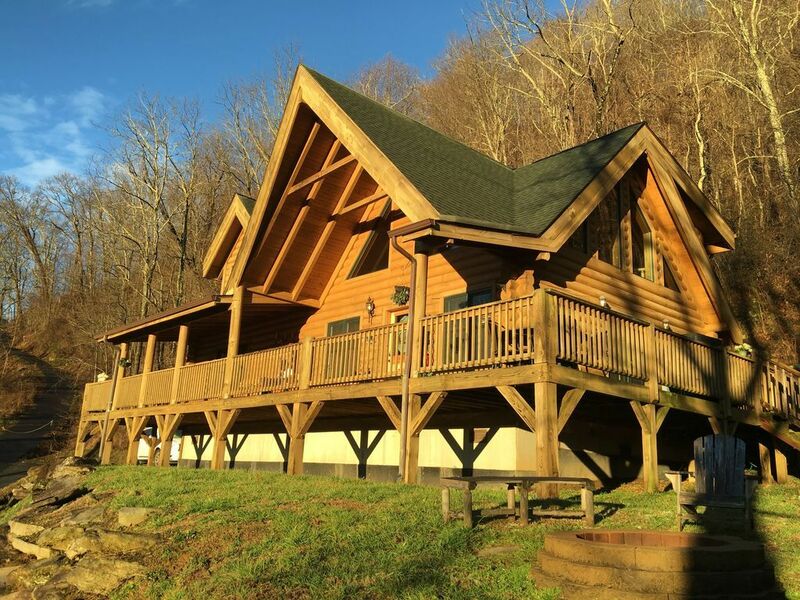 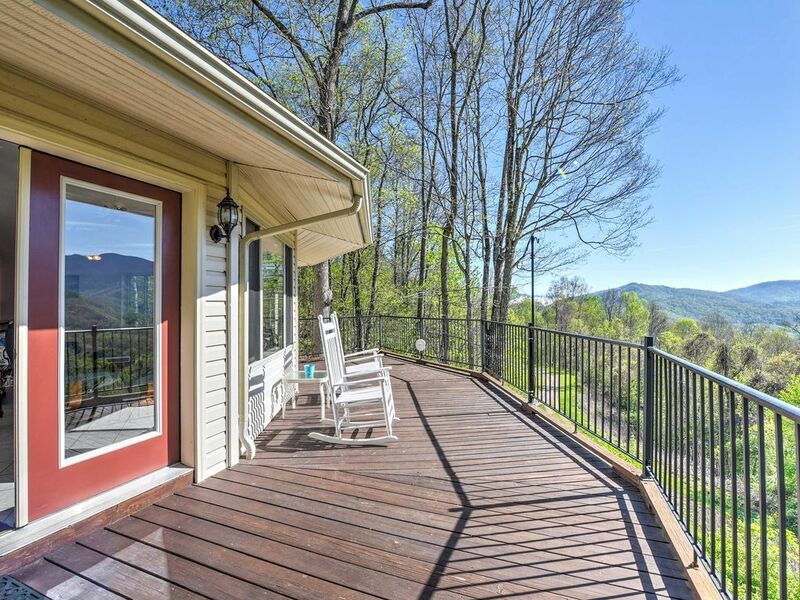 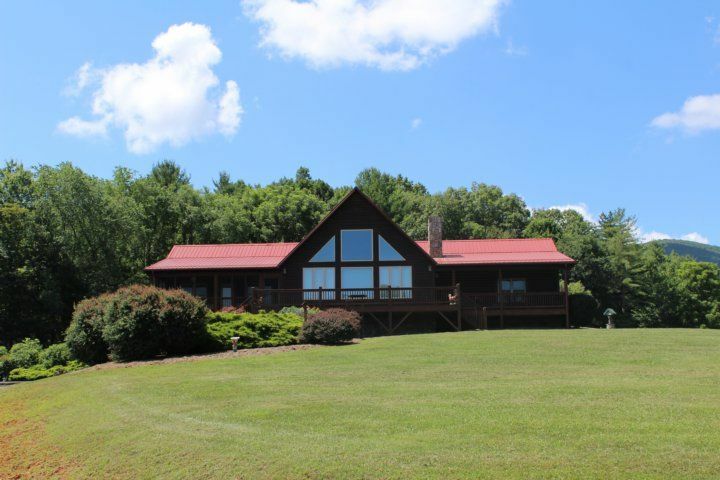 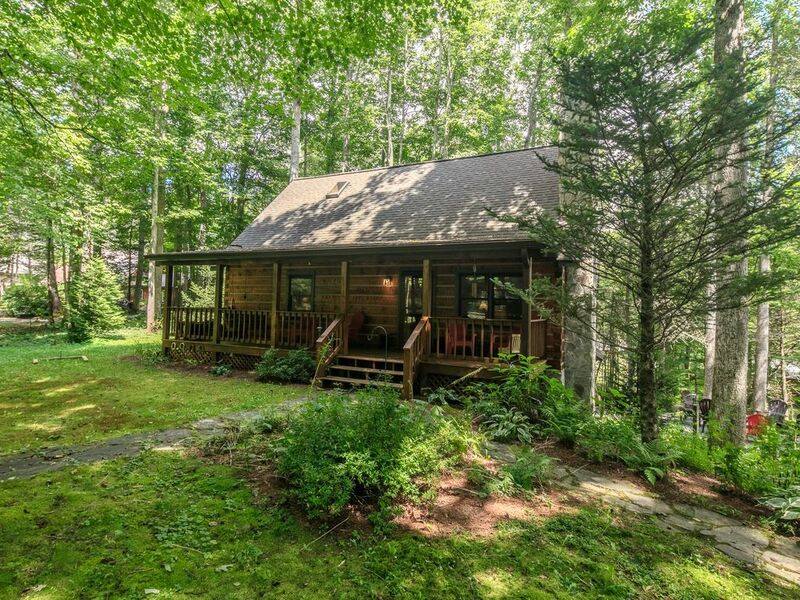 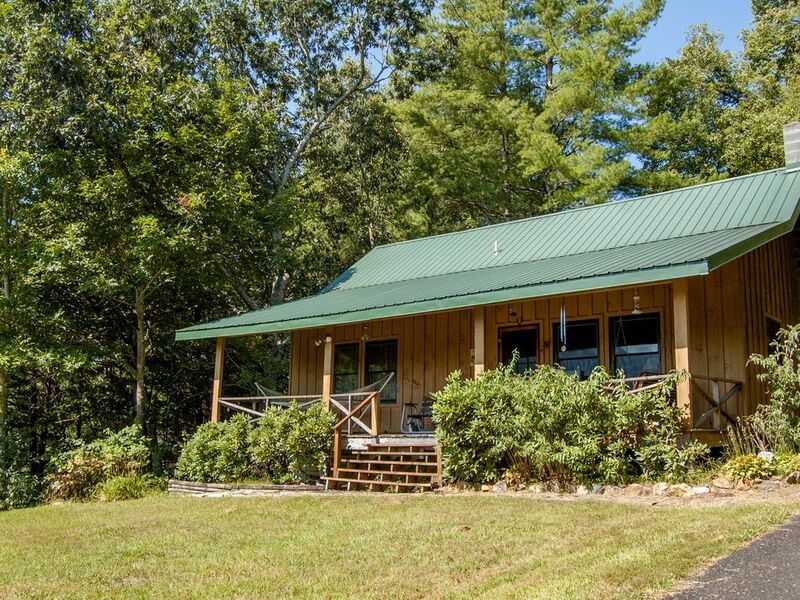 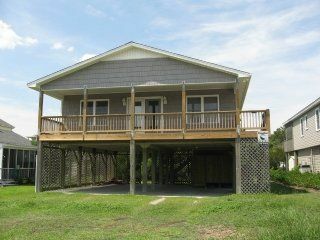 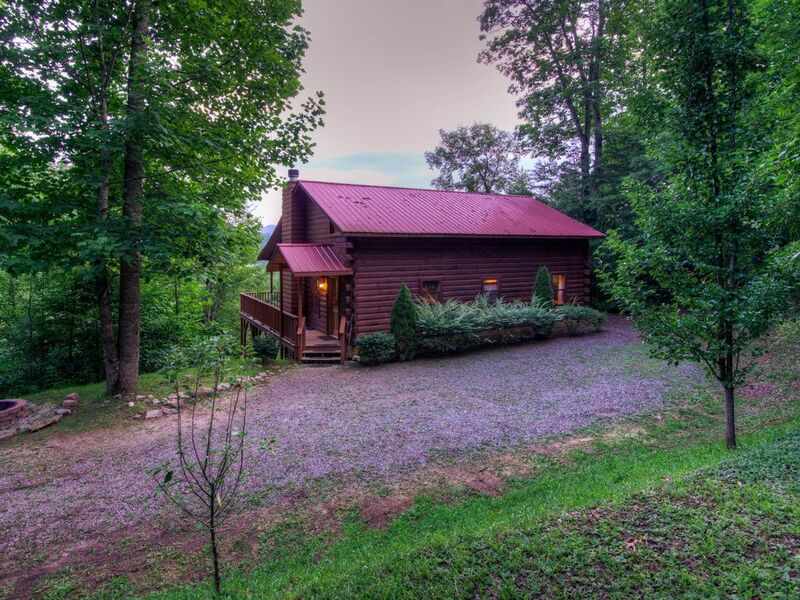 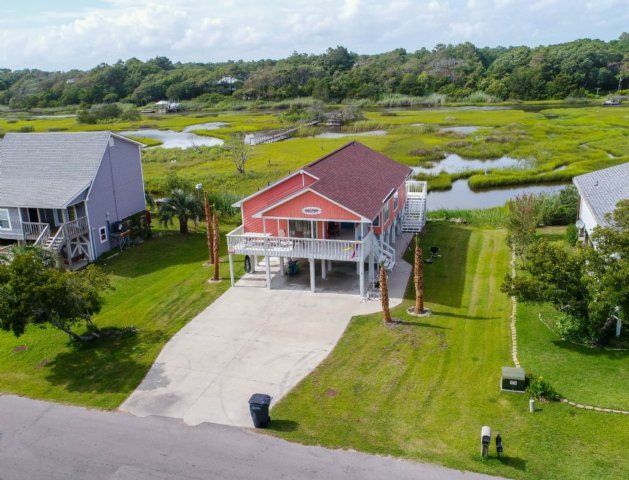 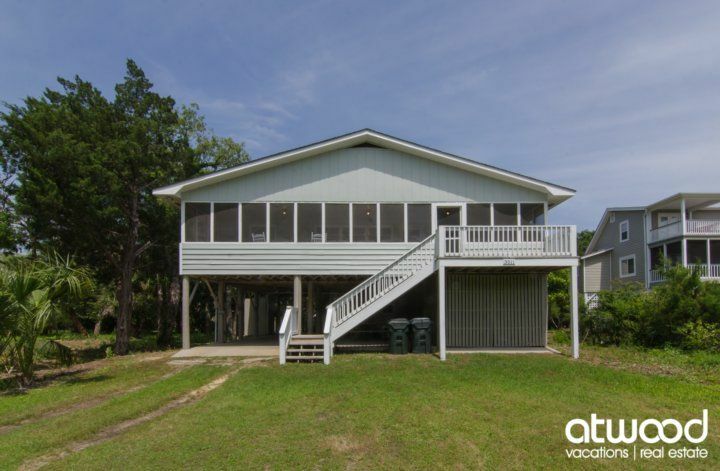 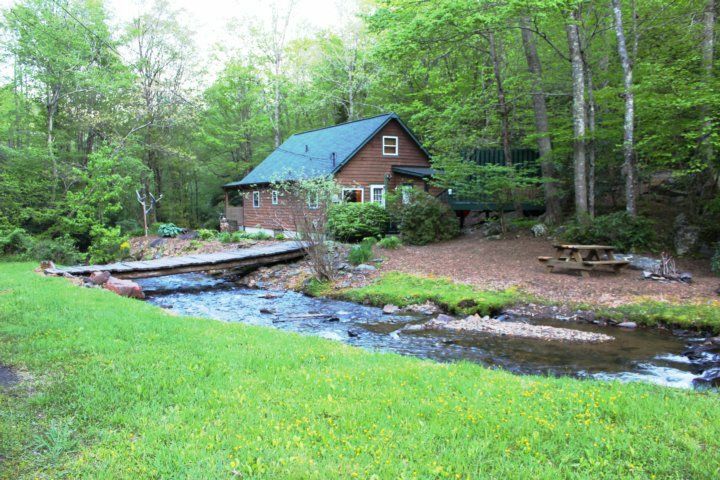 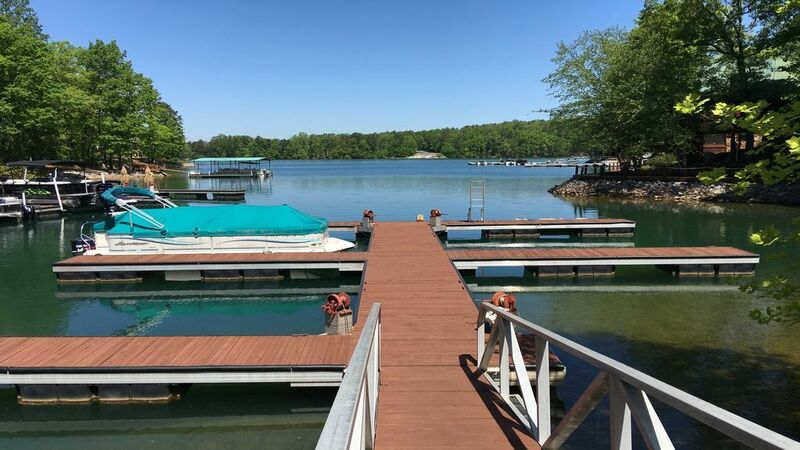 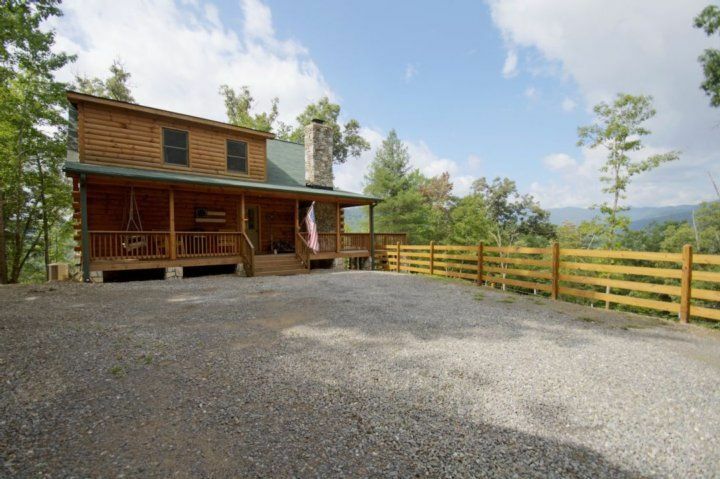 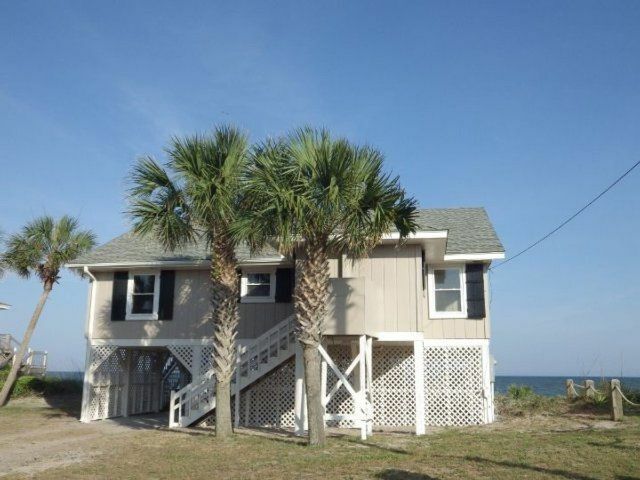 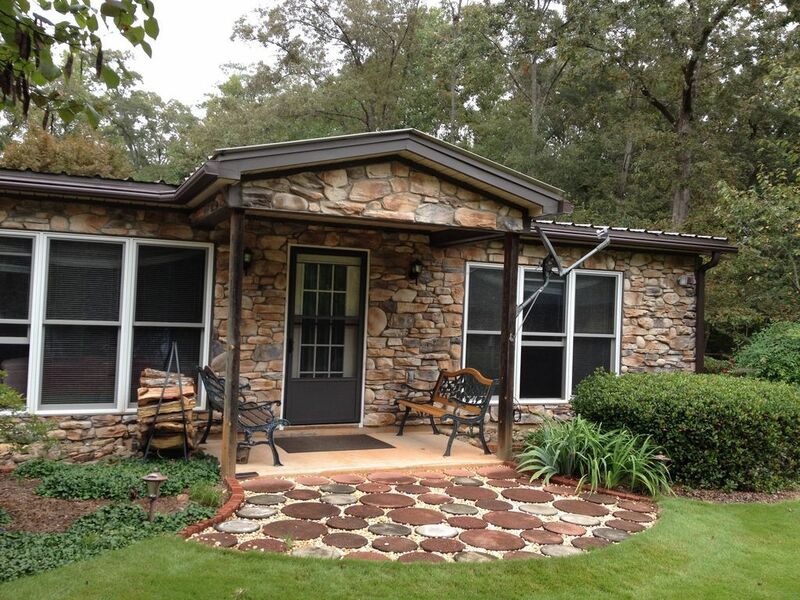 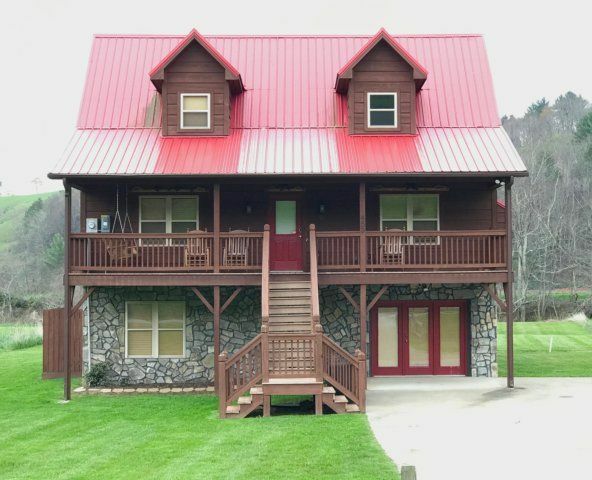 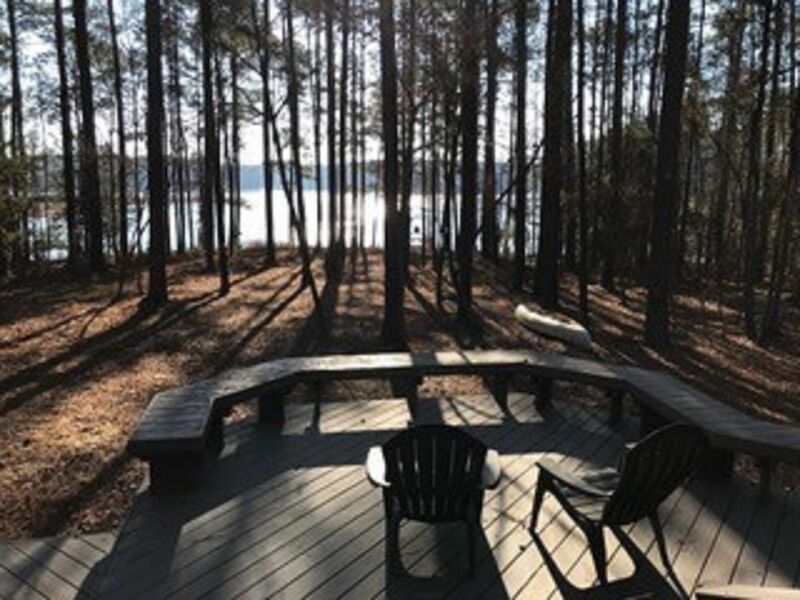 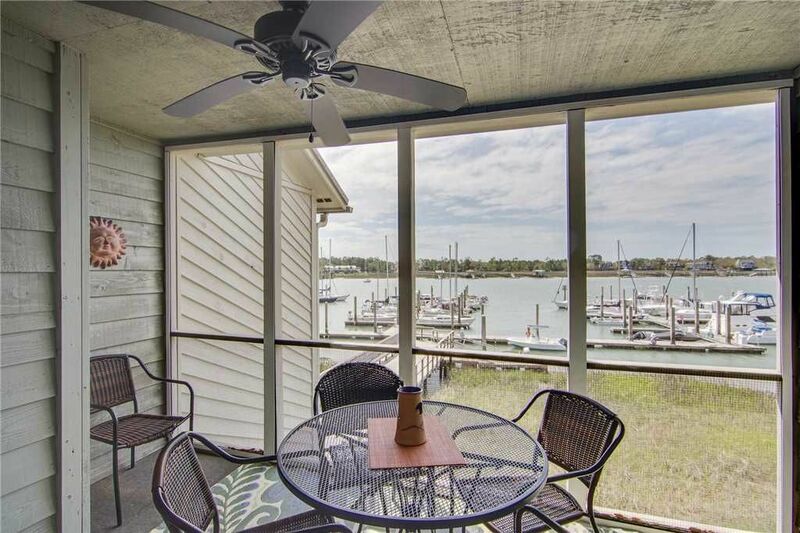 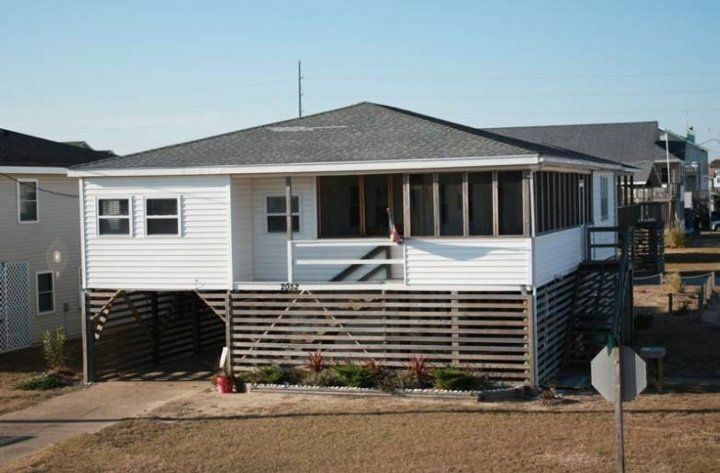 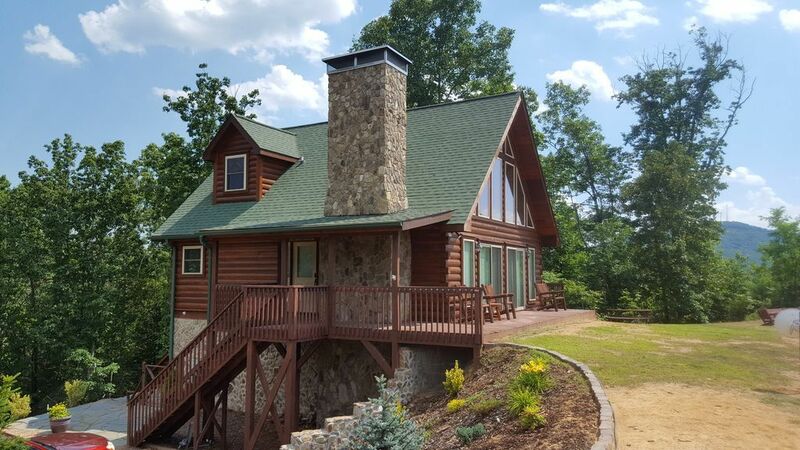 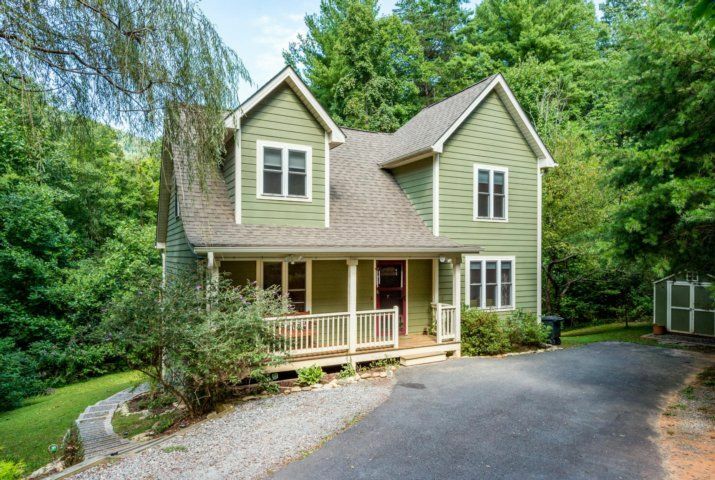 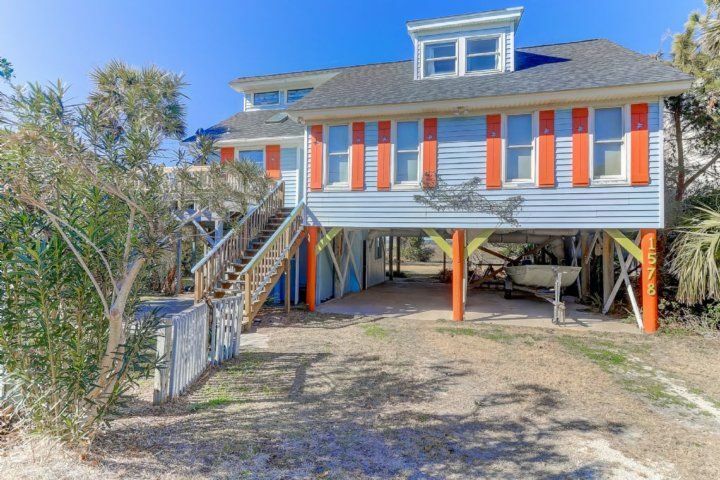 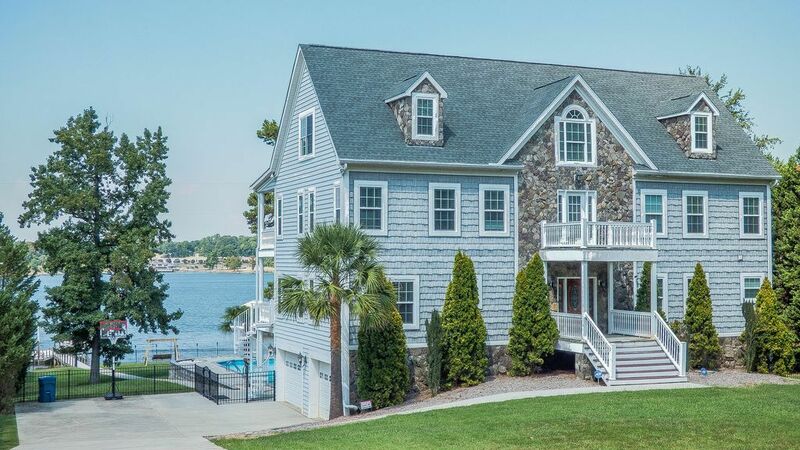 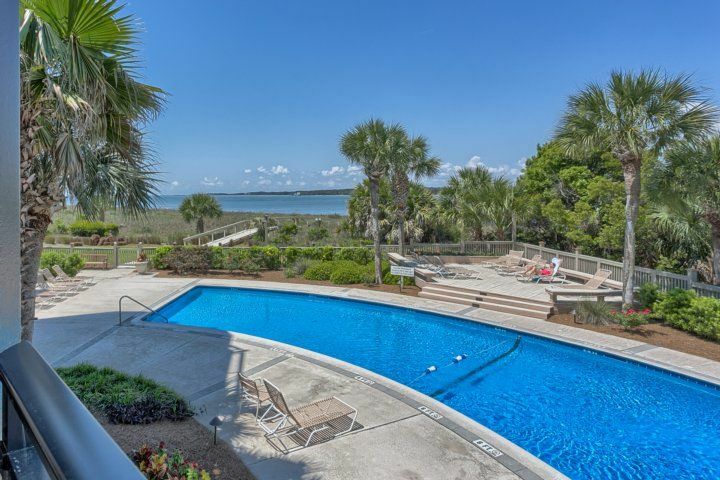 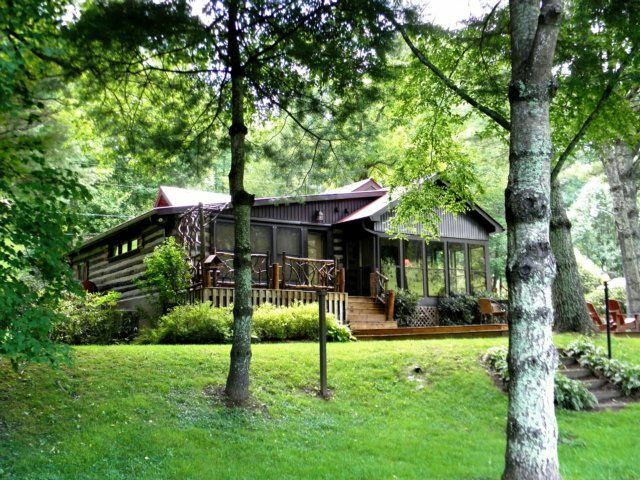 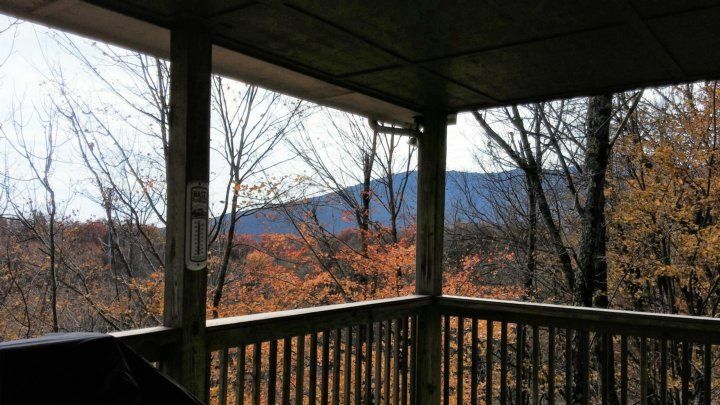 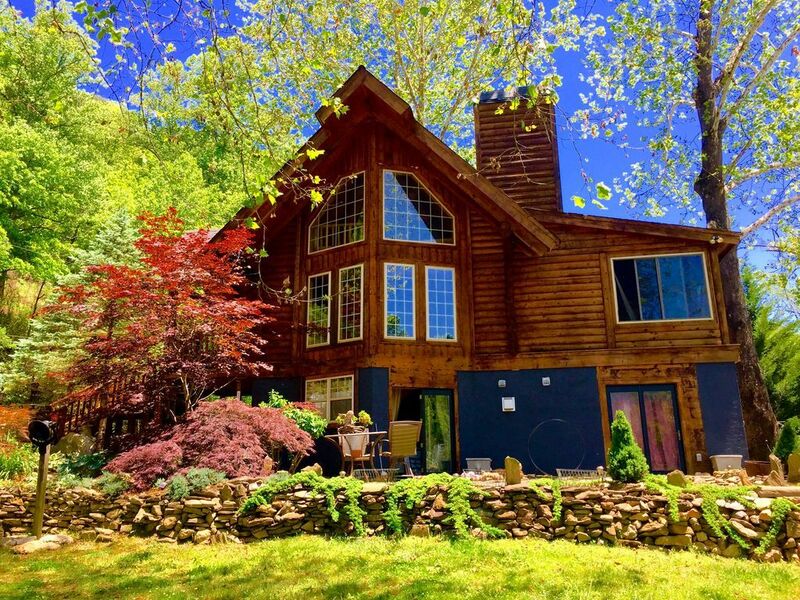 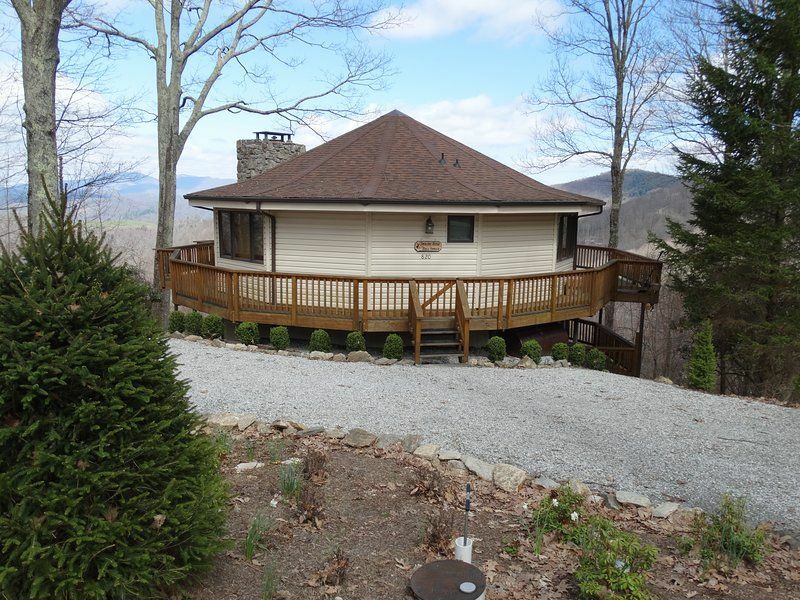 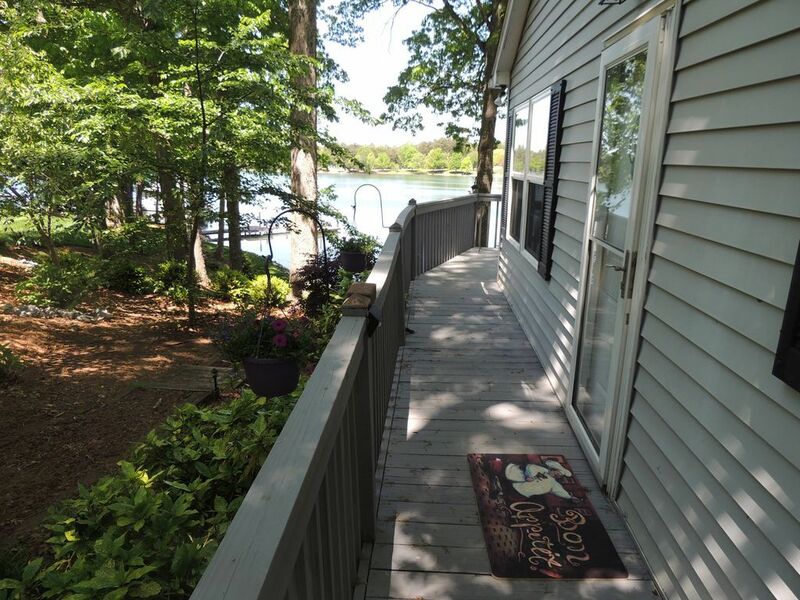 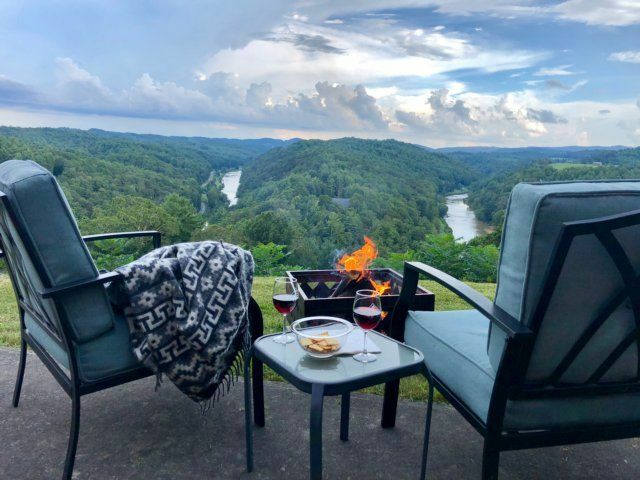 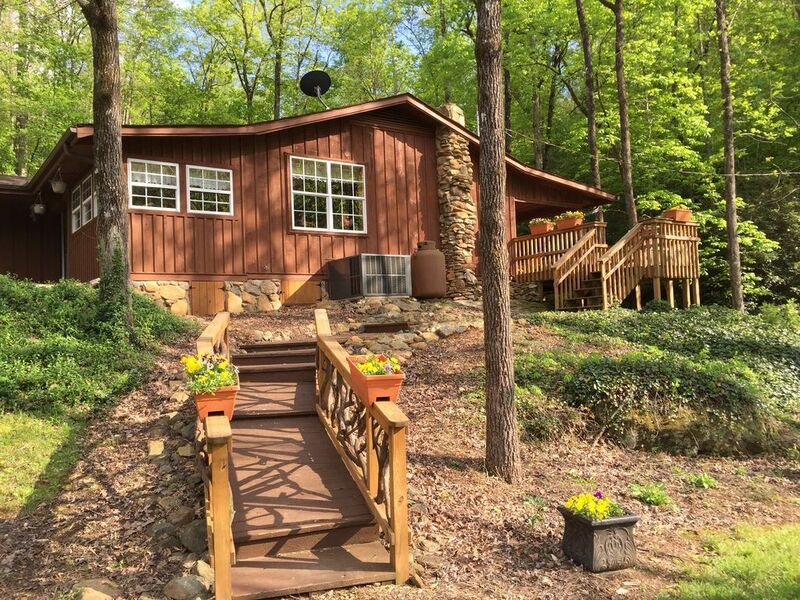 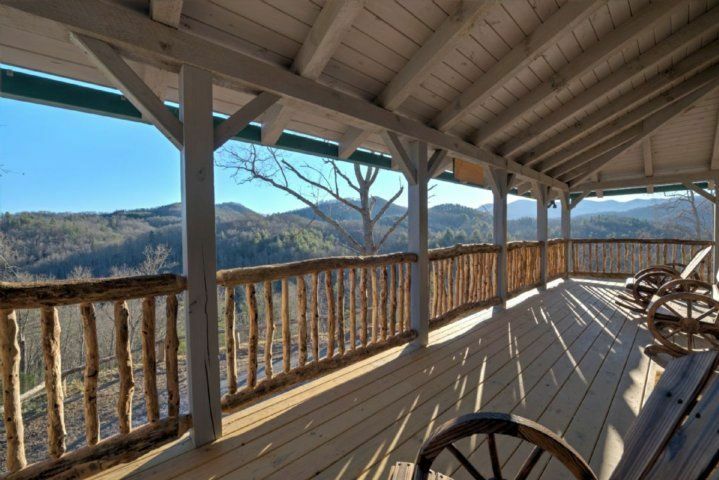 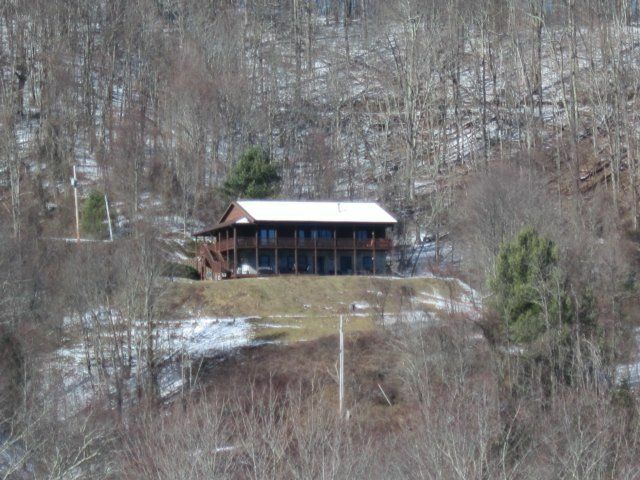 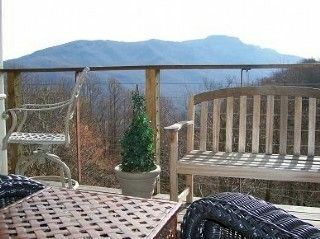 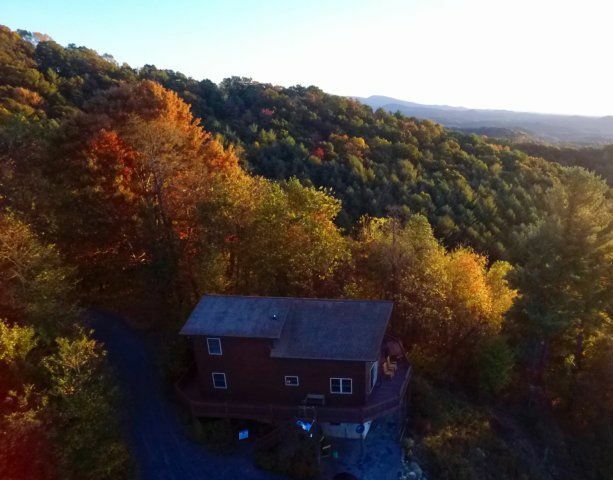 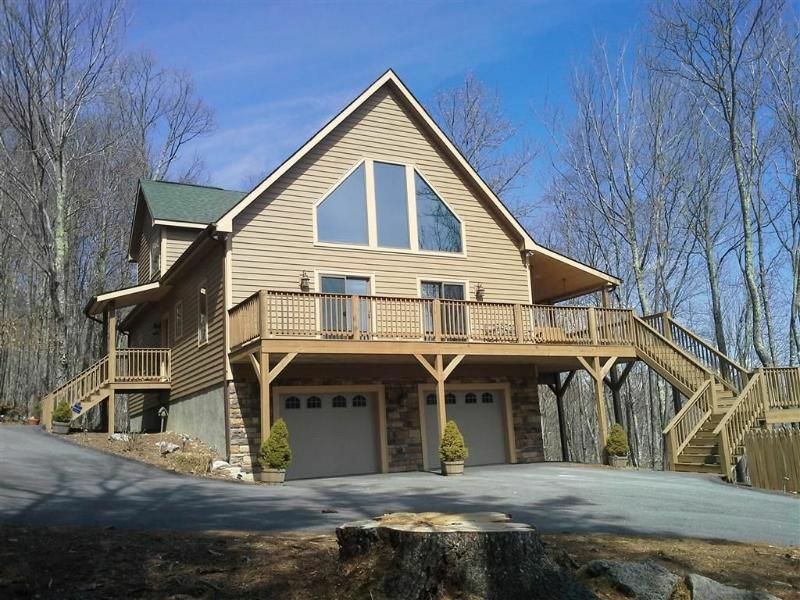 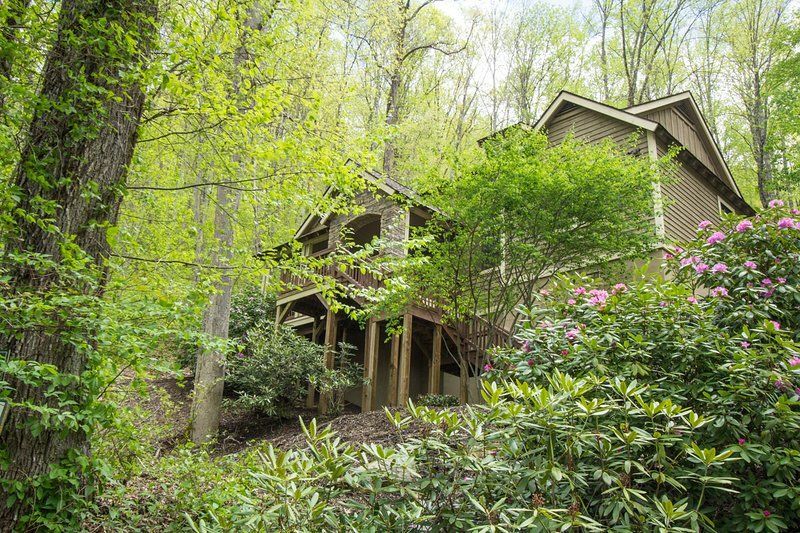 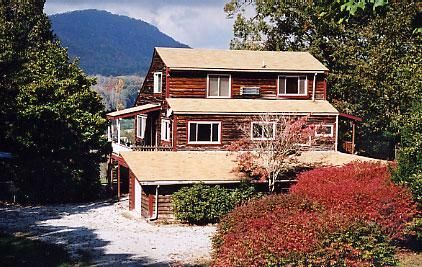 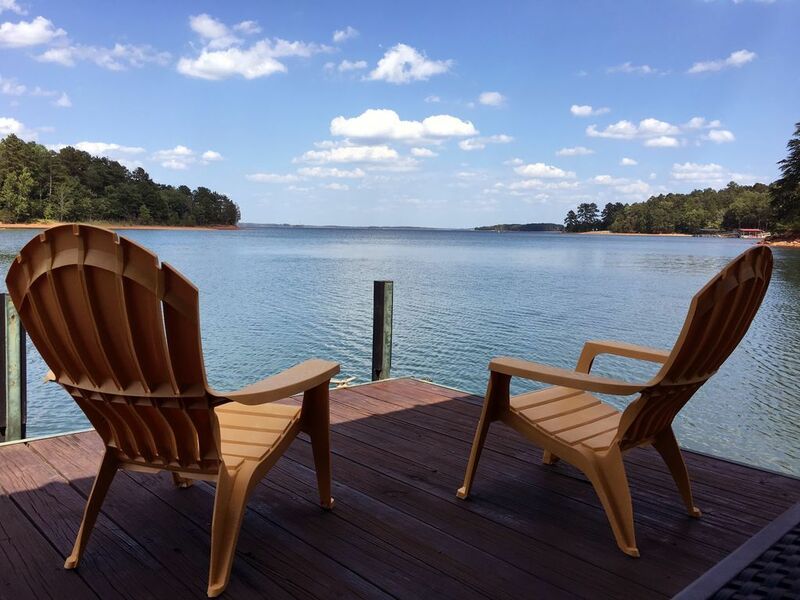 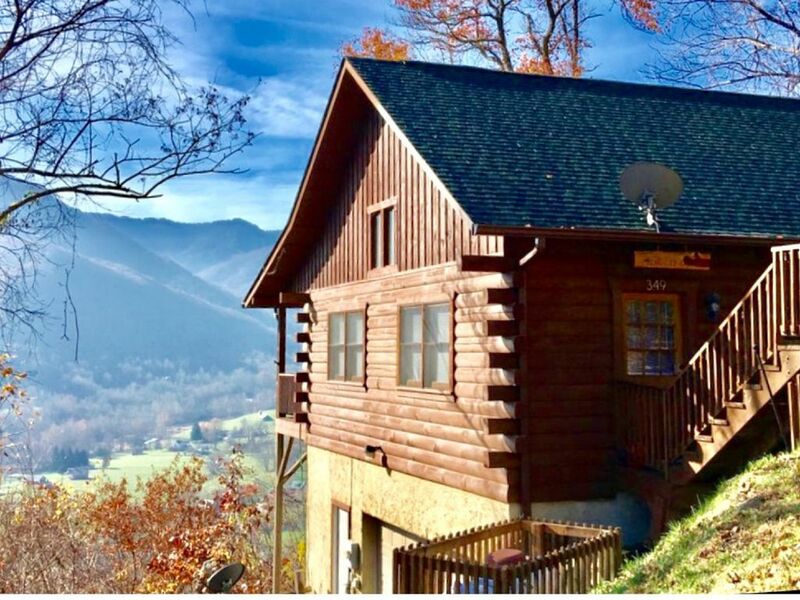 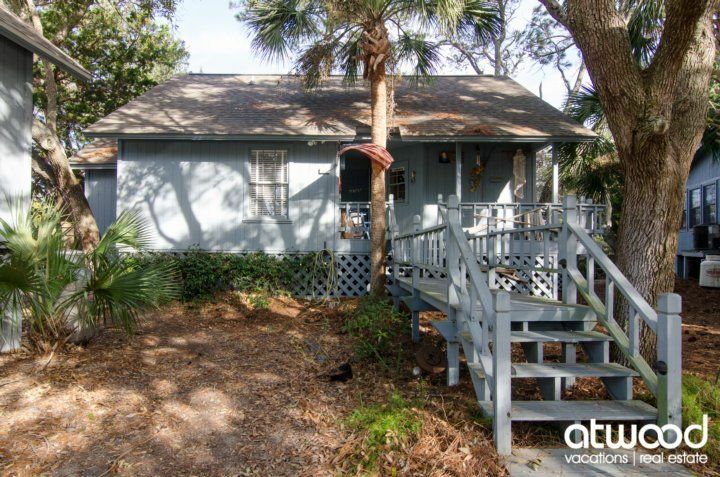 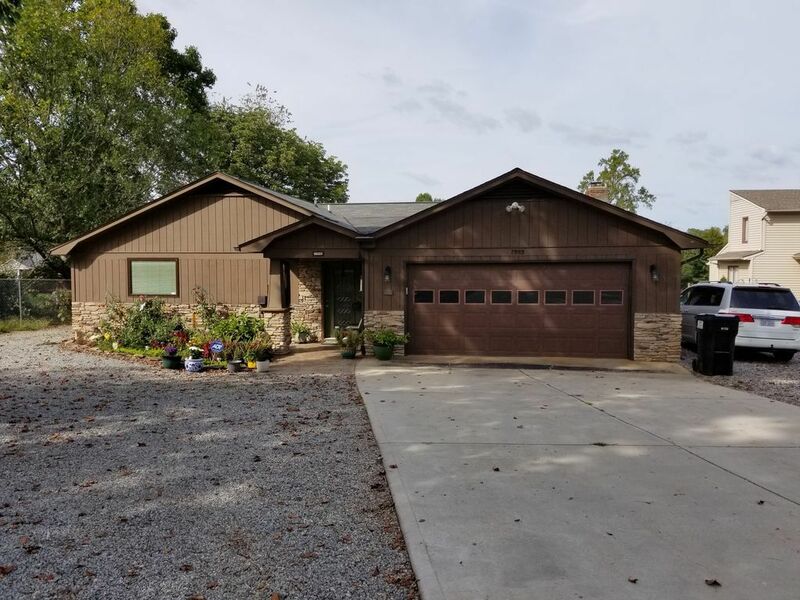 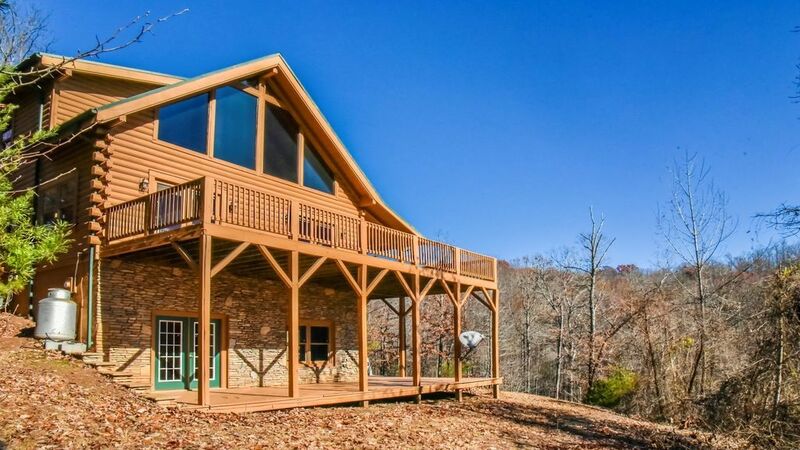 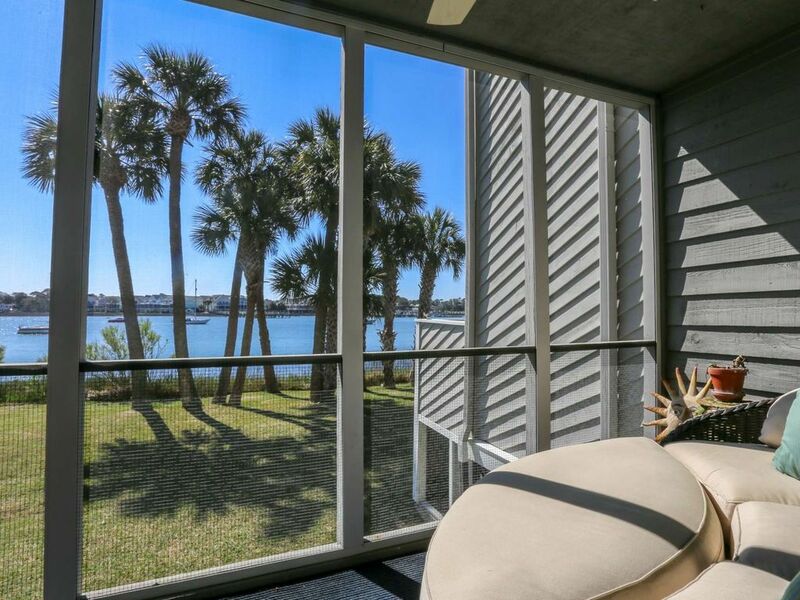 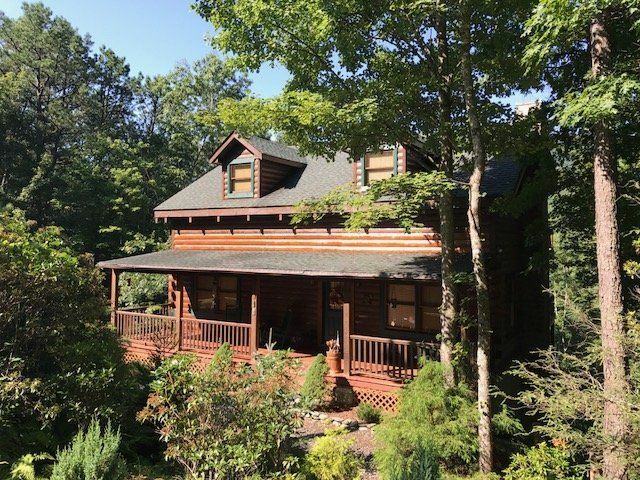 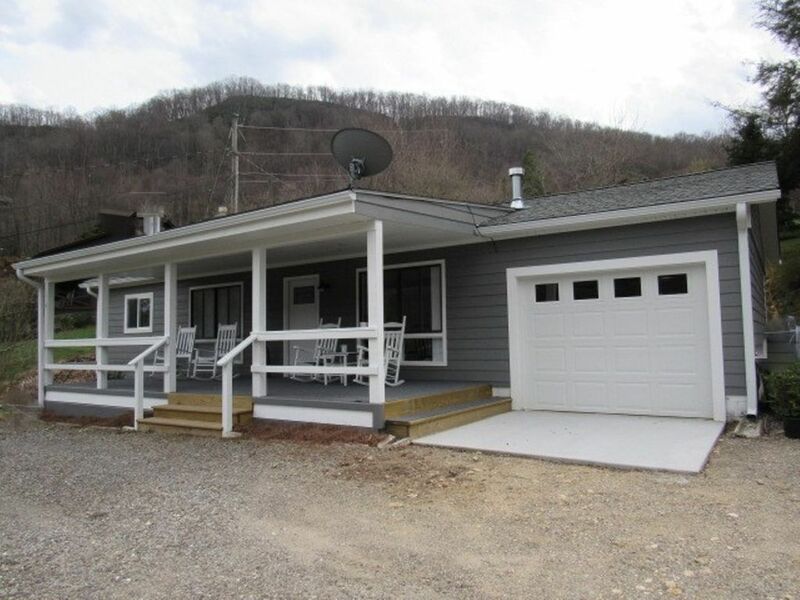 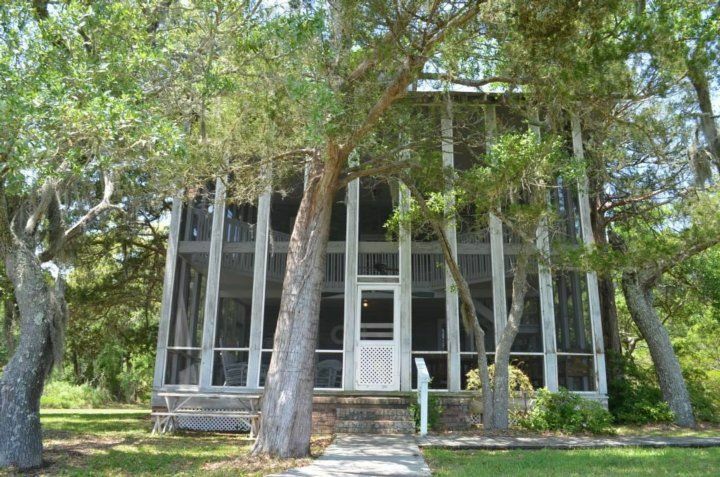 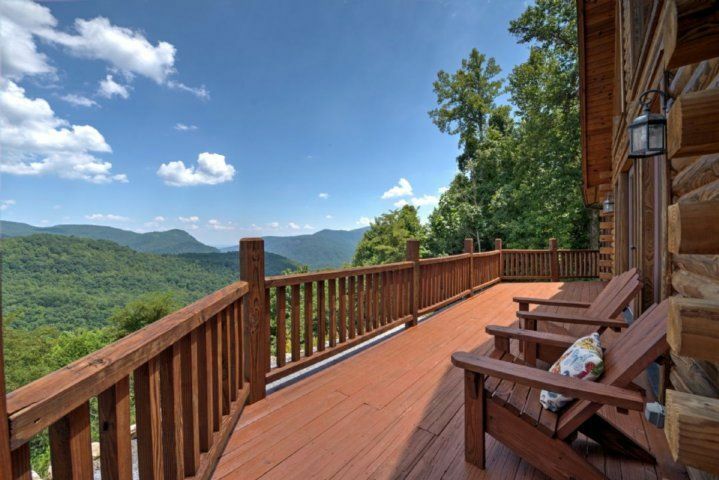 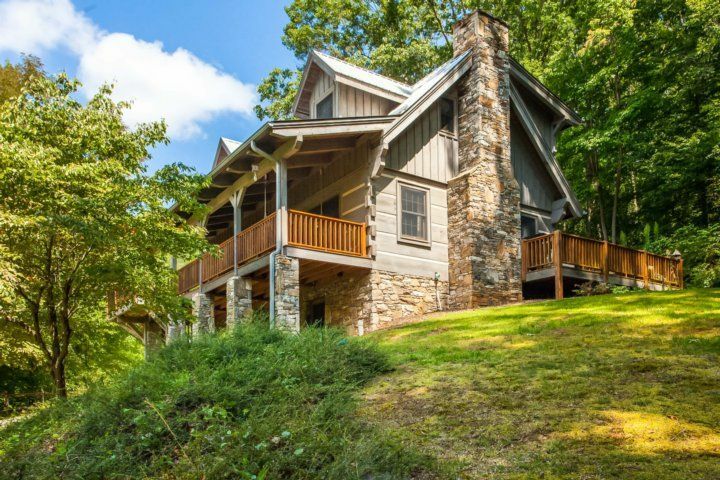 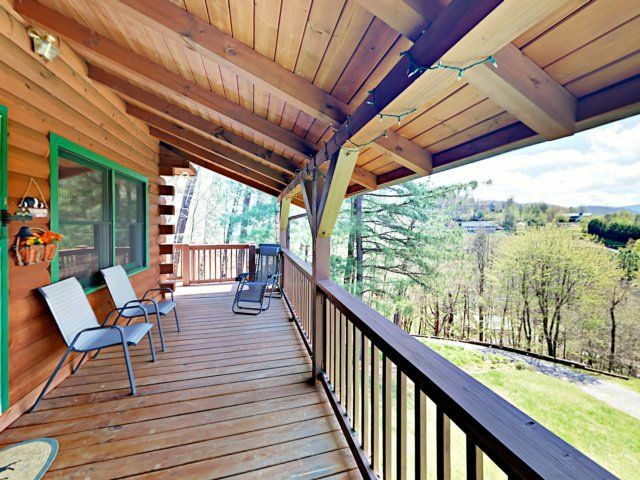 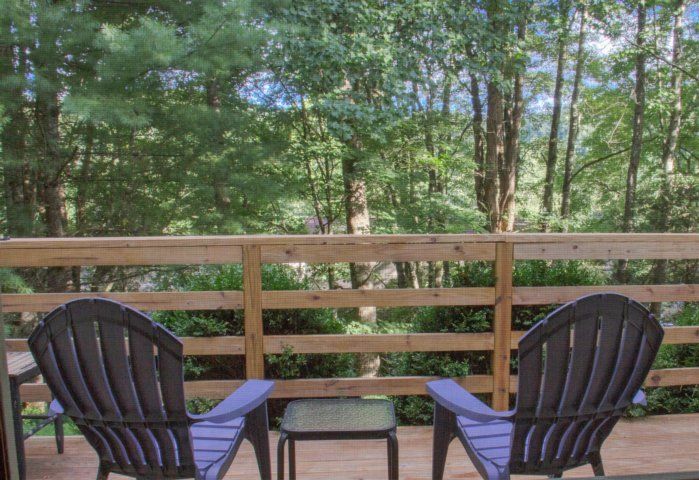 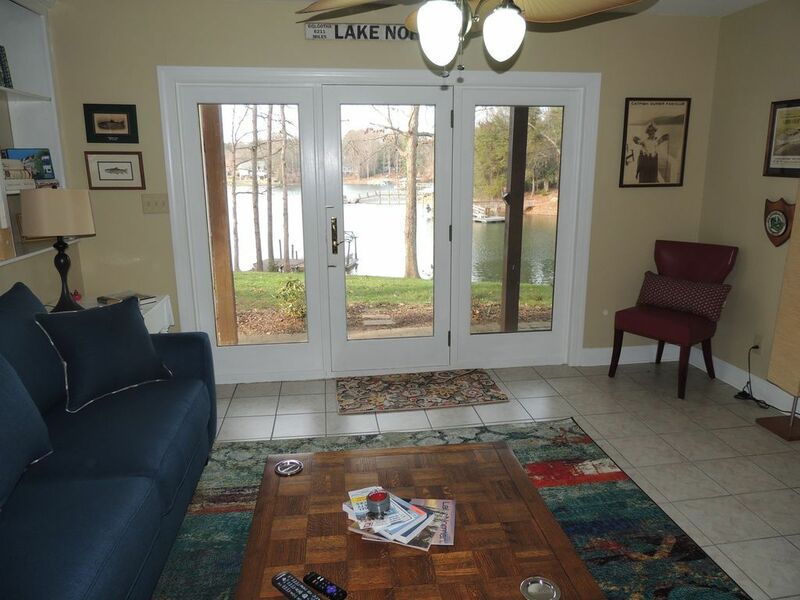 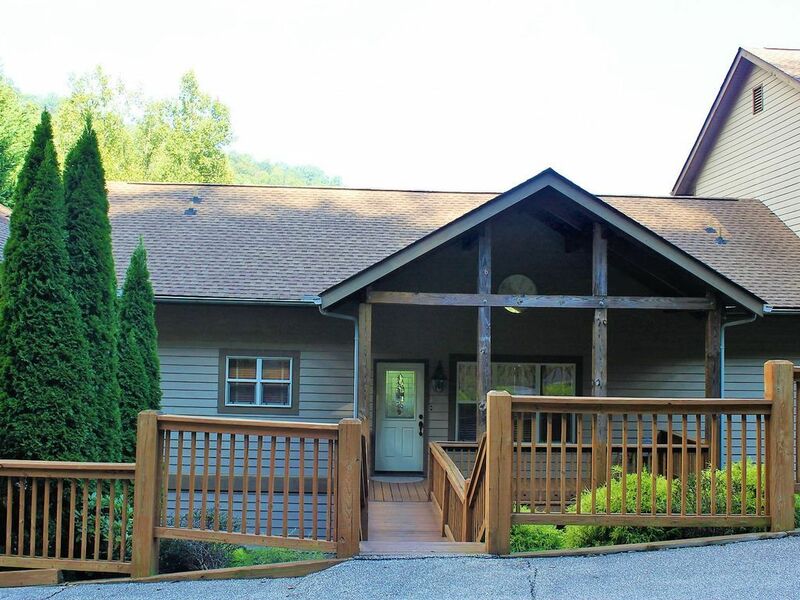 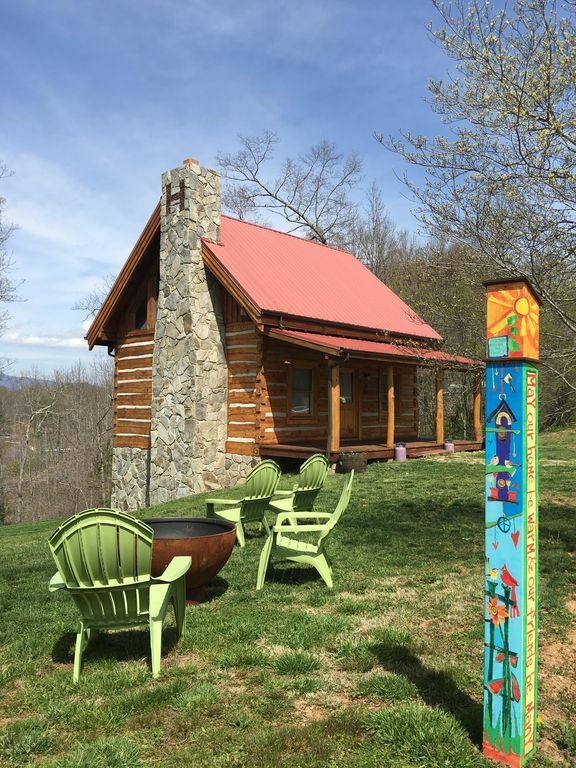 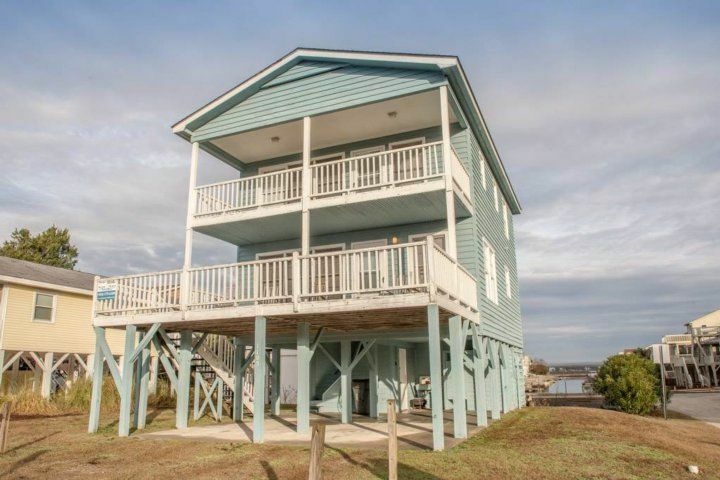 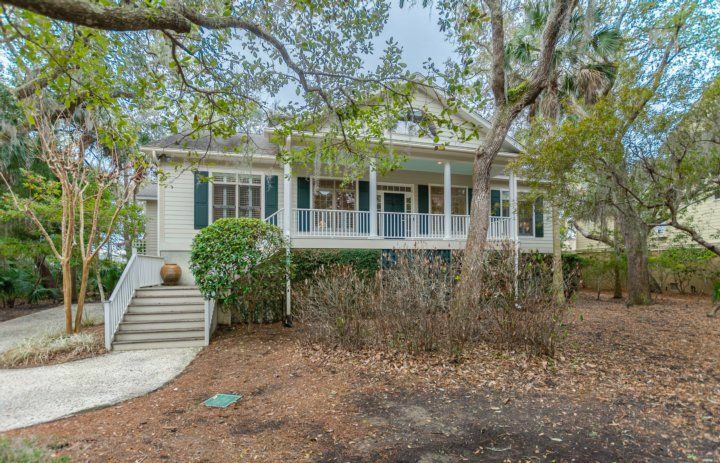 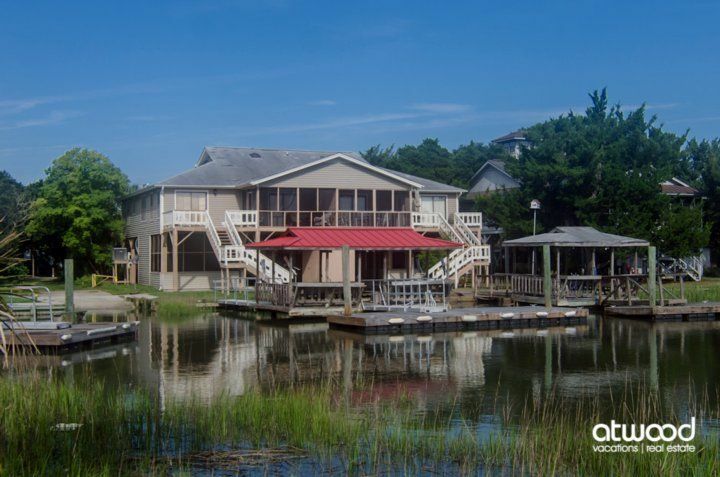 3BR/2BA, BR1:1K, BR2:1Q, BR3:2T bunk, 1QS - Capture the wonder of it all at this beautiful beach home with an amazing creek view and dock. 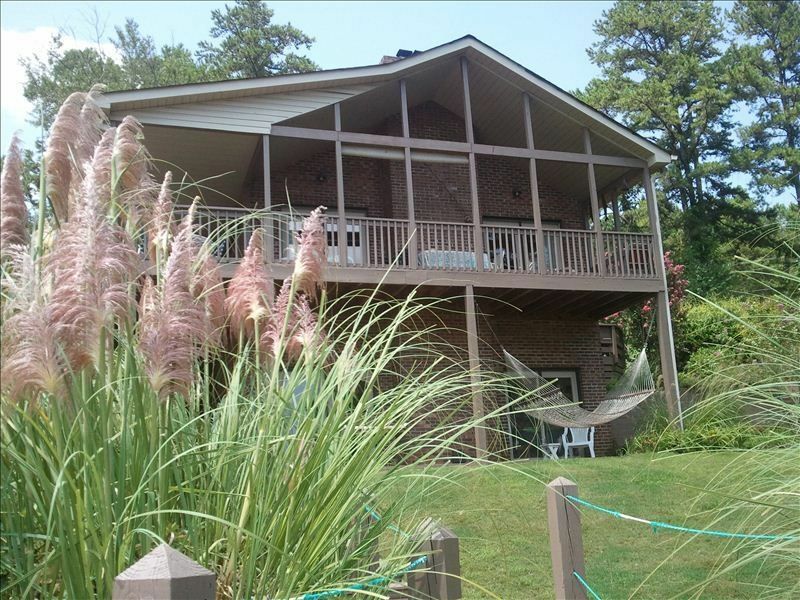 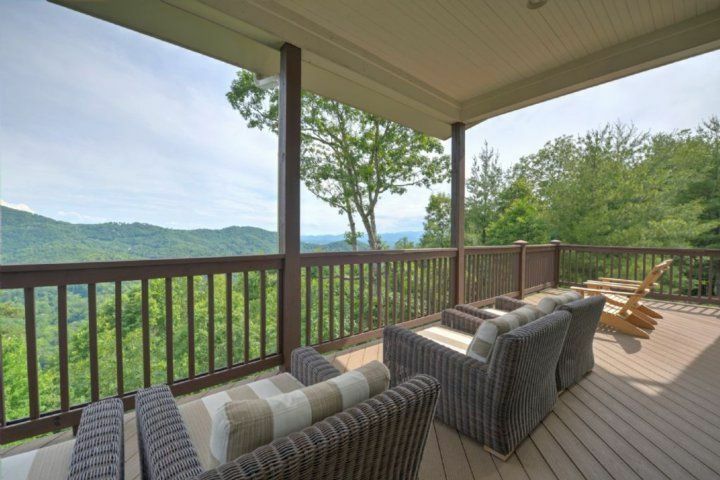 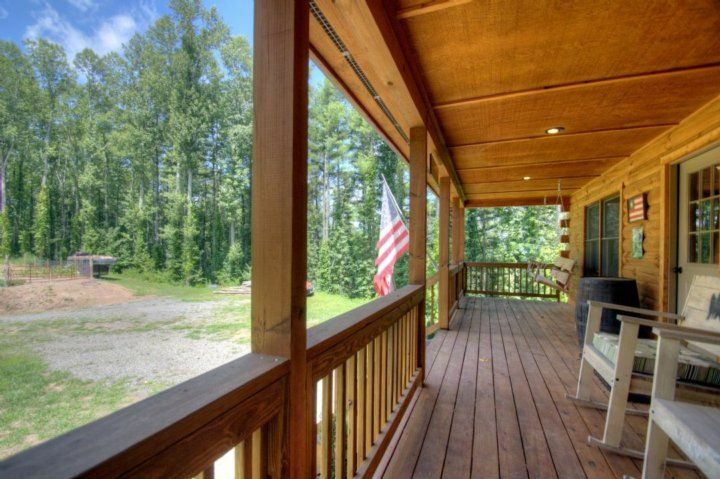 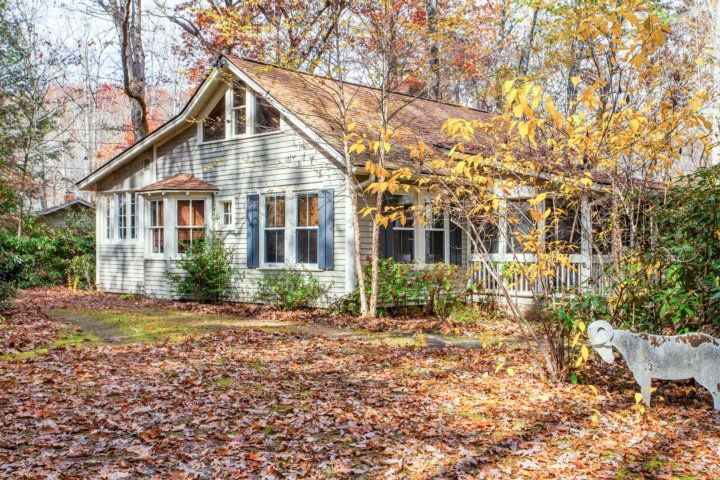 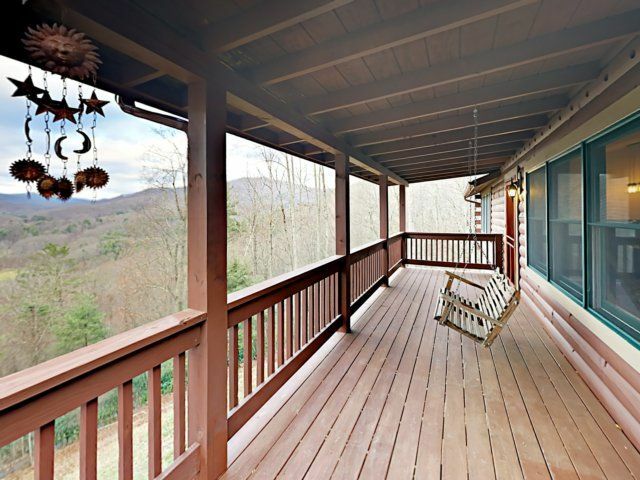 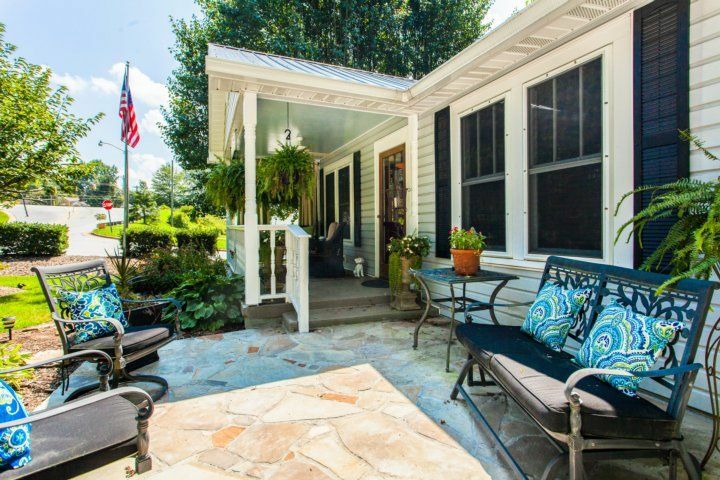 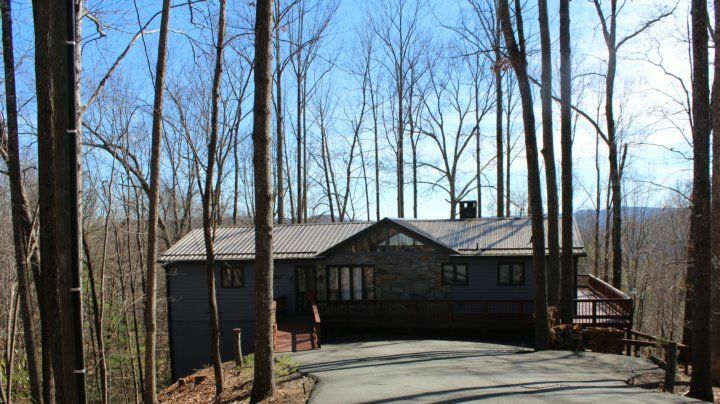 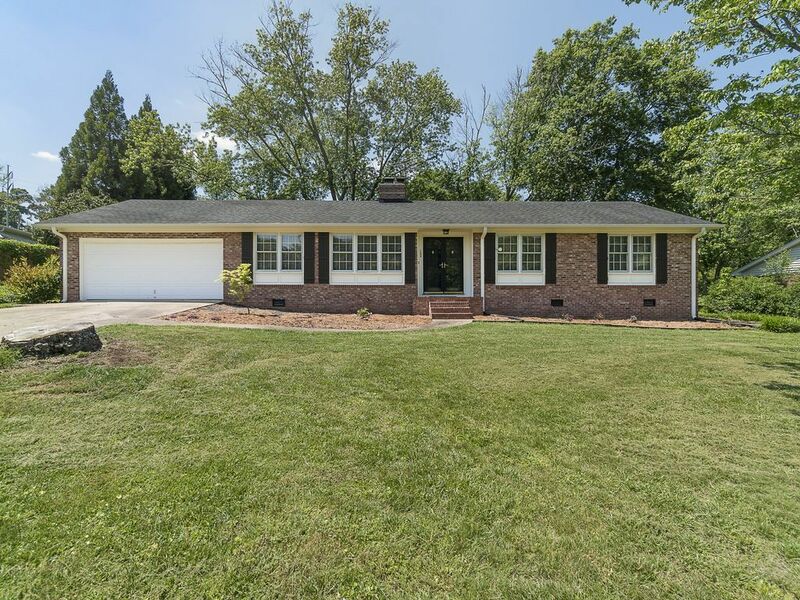 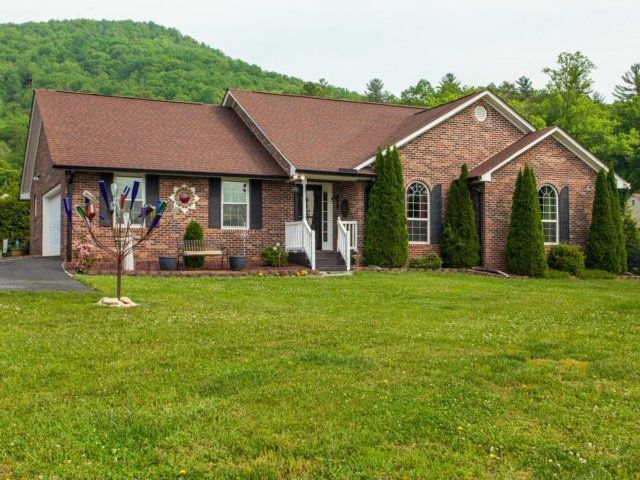 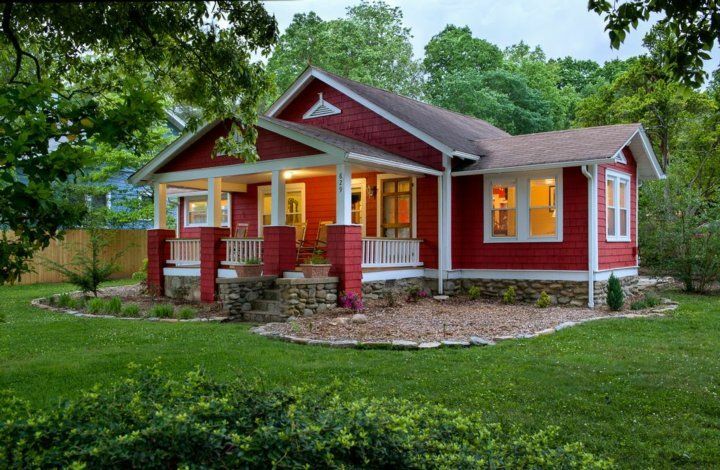 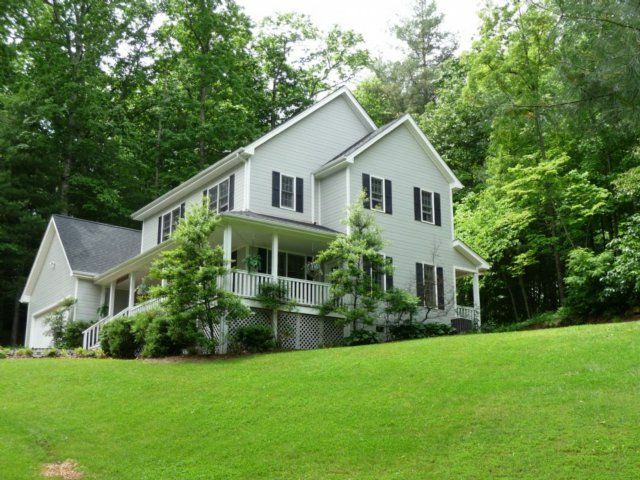 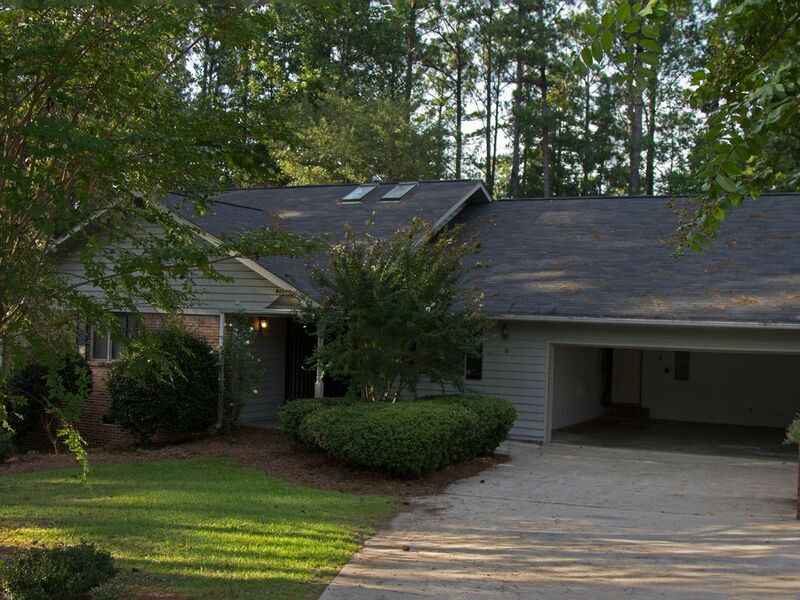 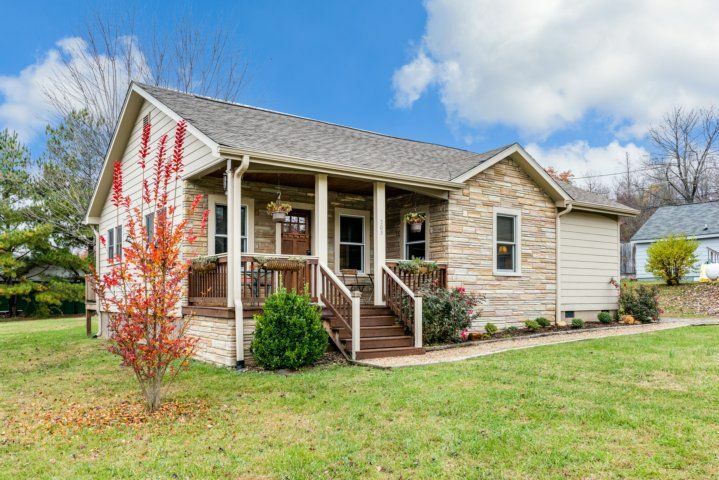 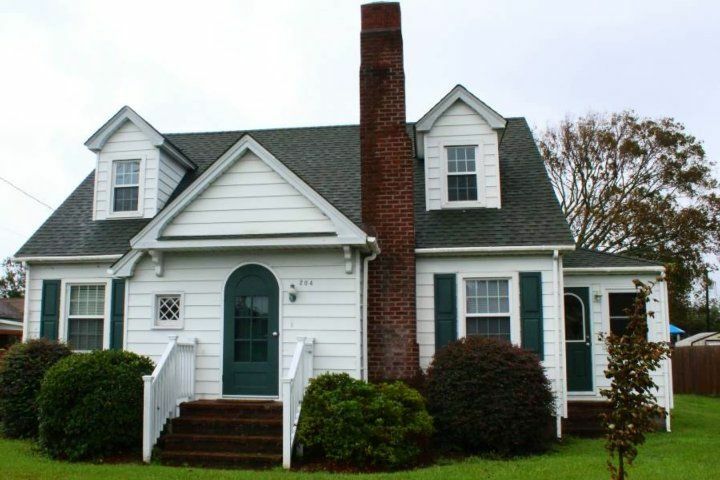 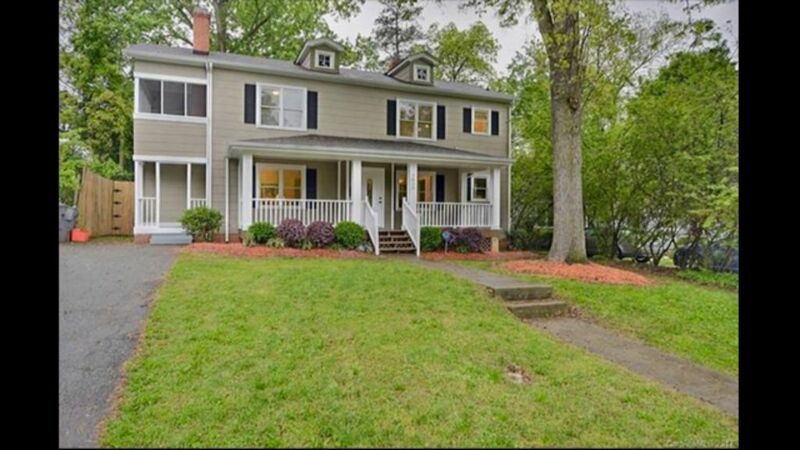 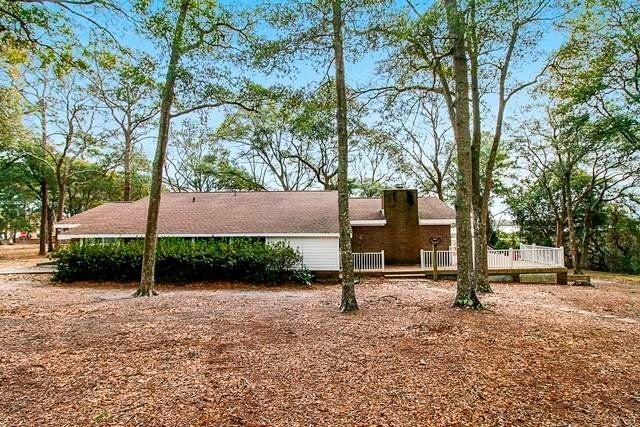 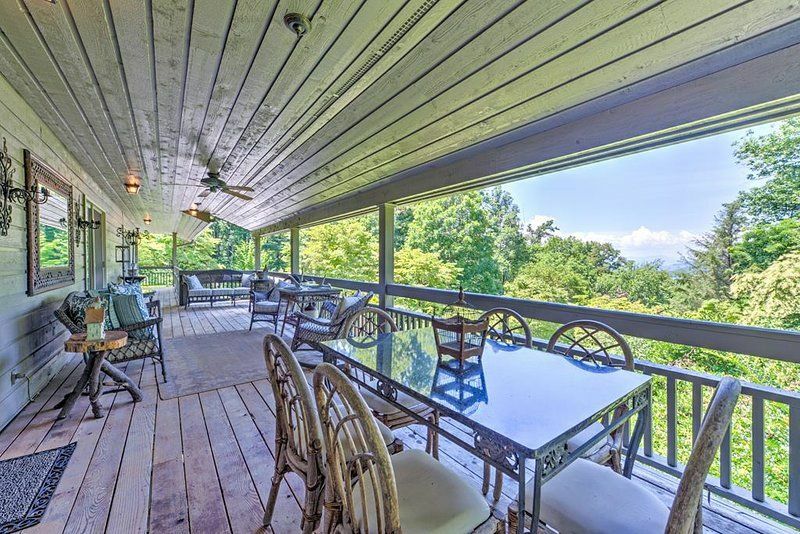 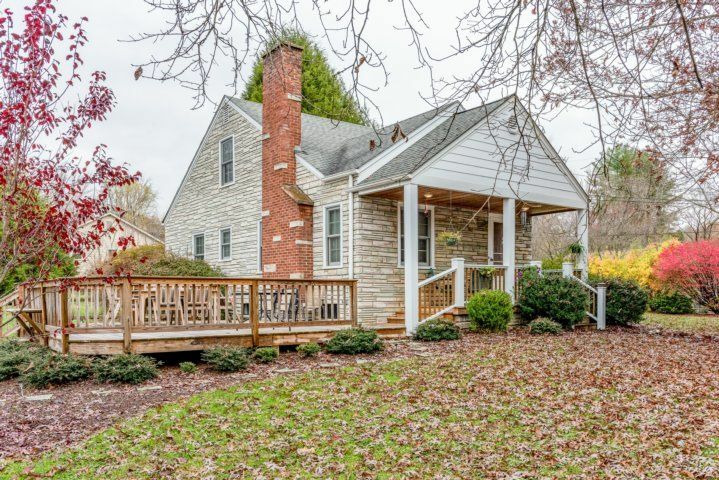 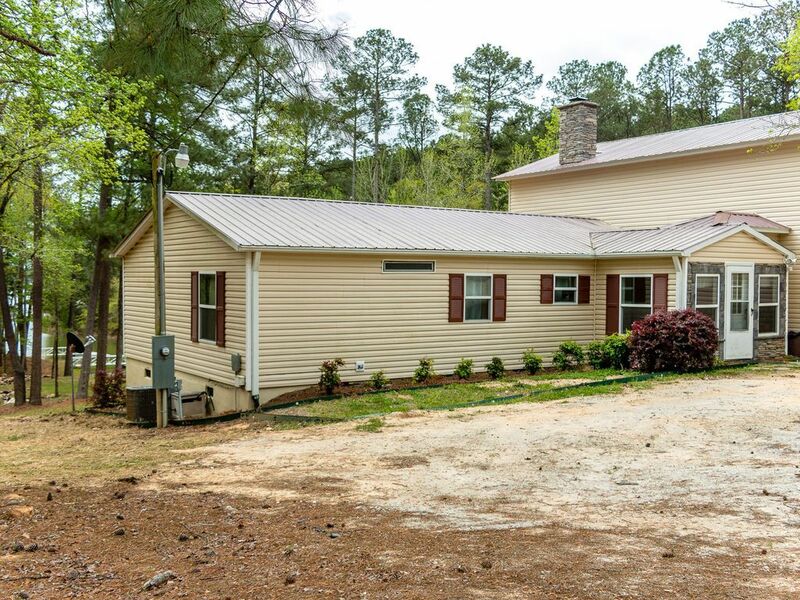 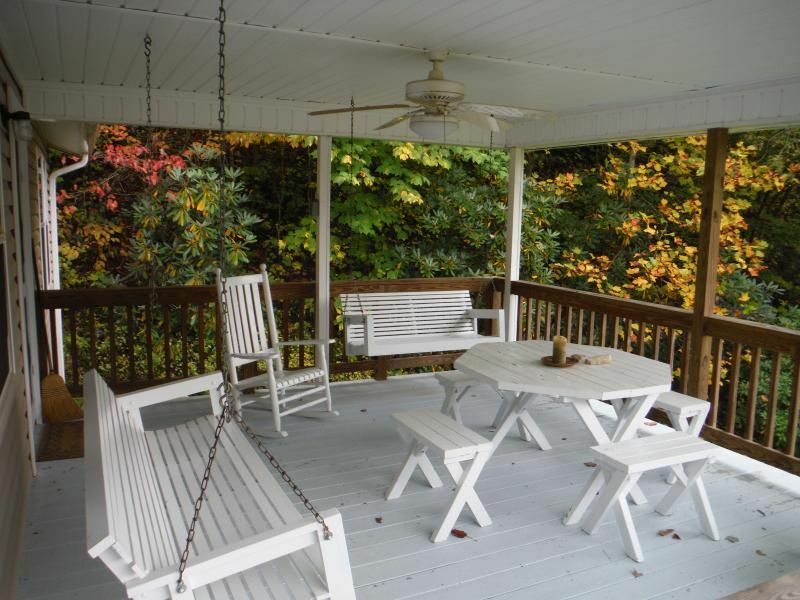 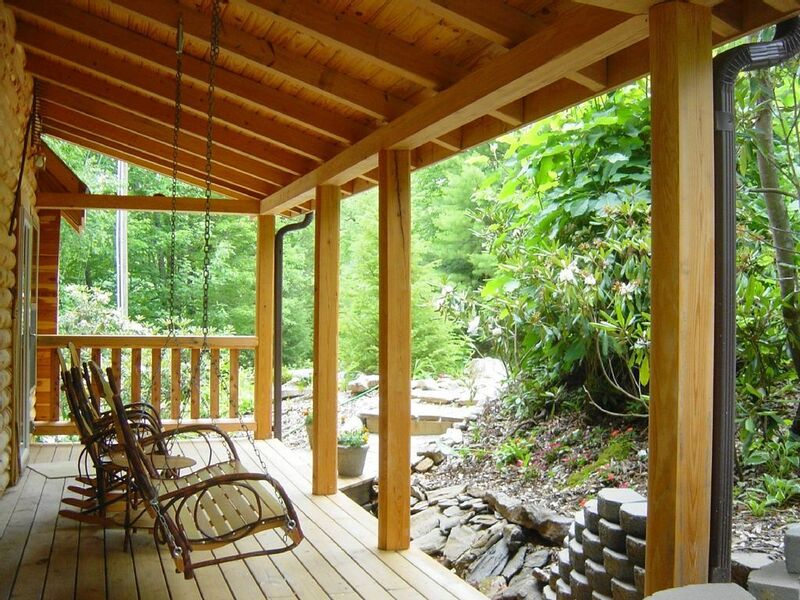 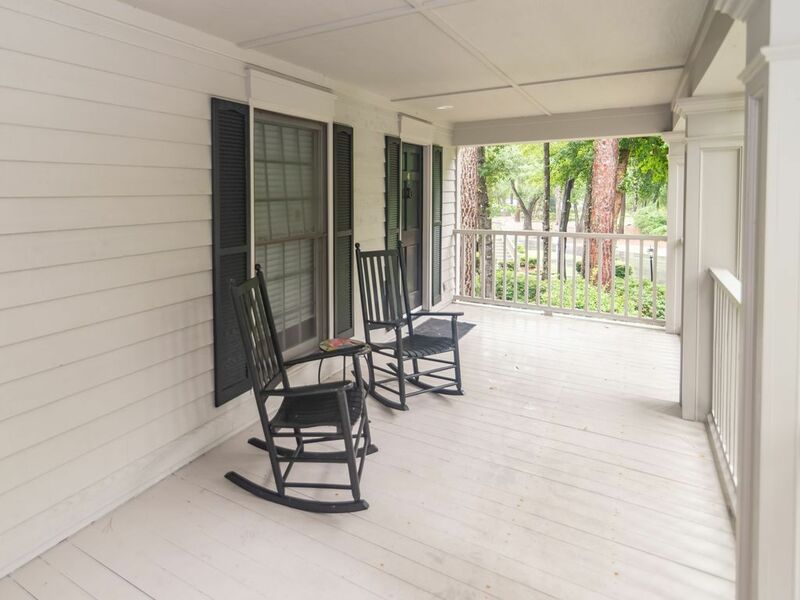 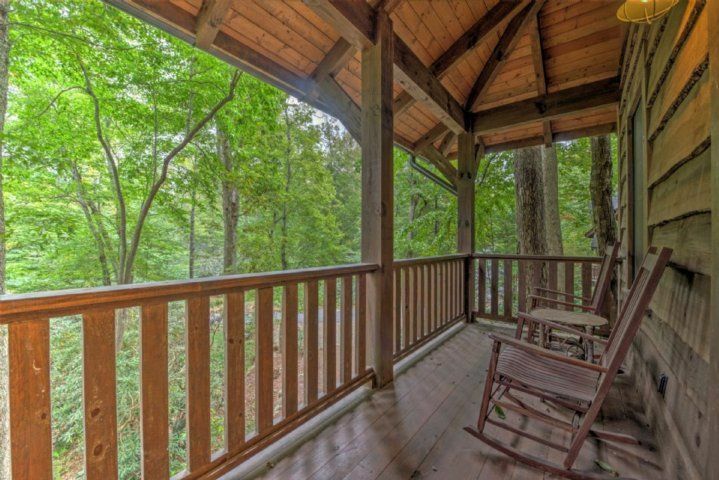 Large, covered front porch, large back deck overlooking creek and marsh, and ground level covered sitting area with swing and creek view! 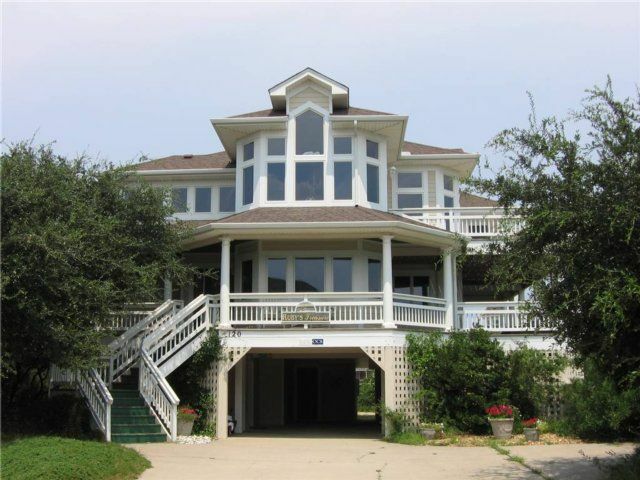 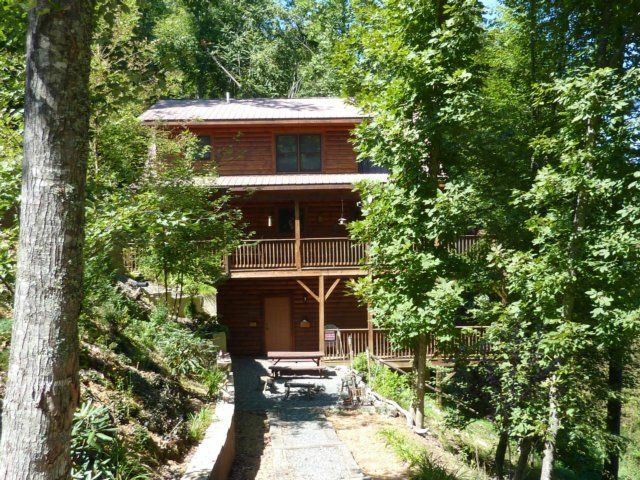 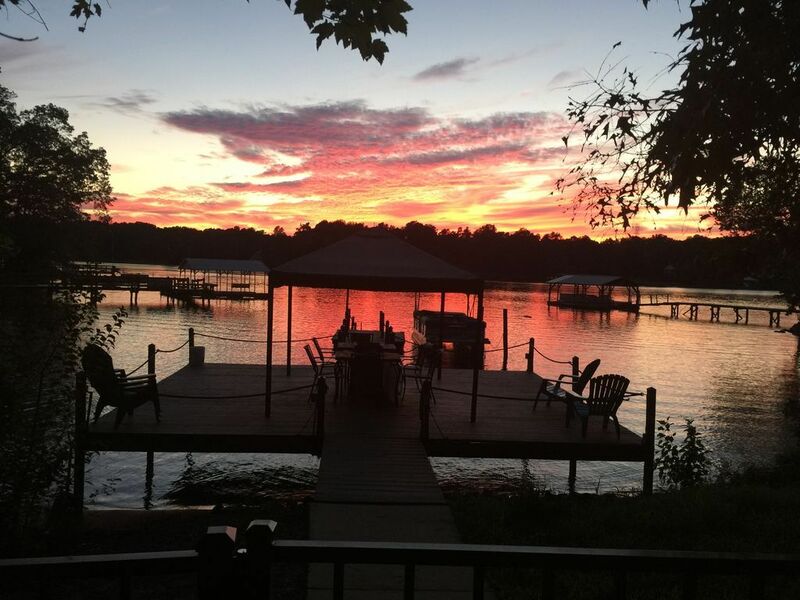 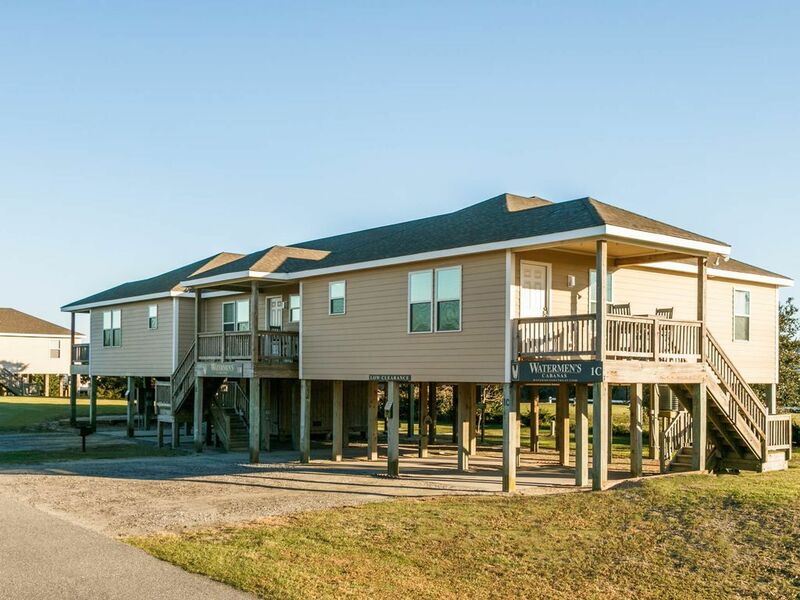 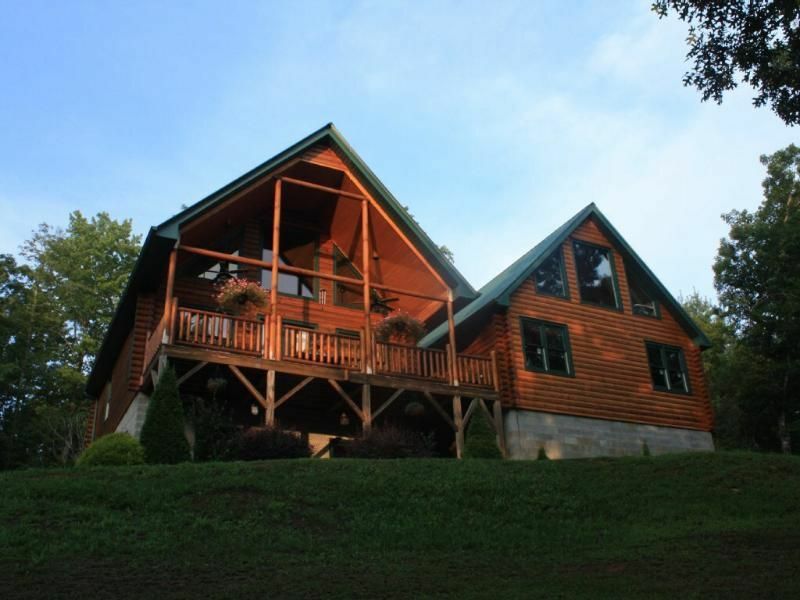 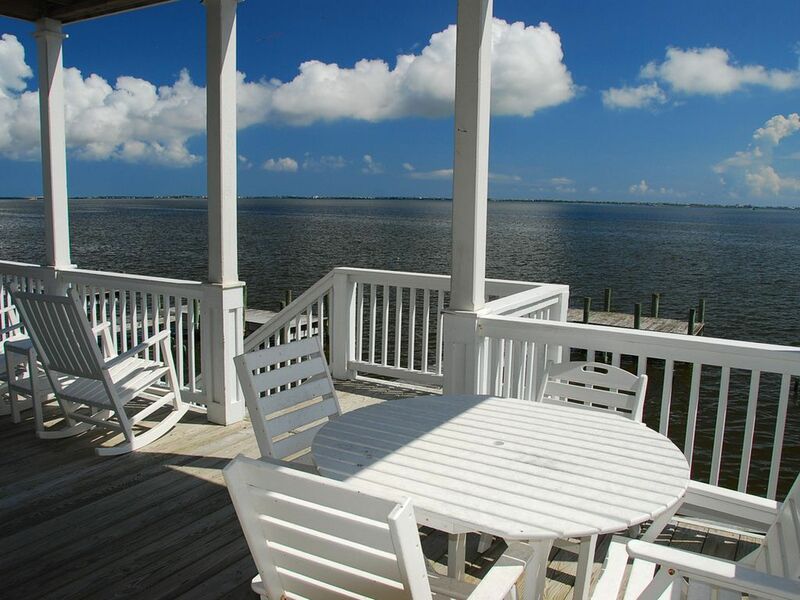 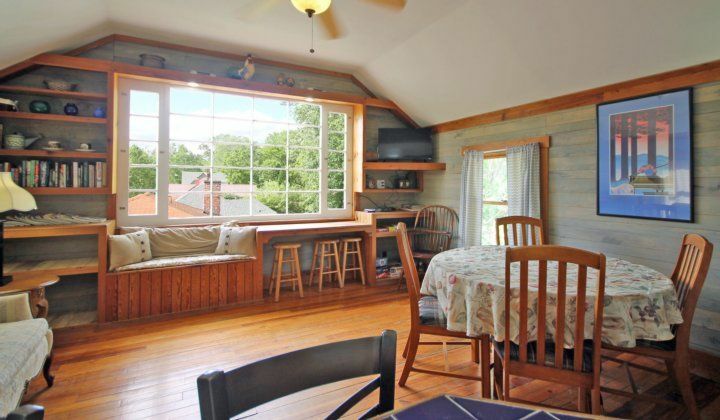 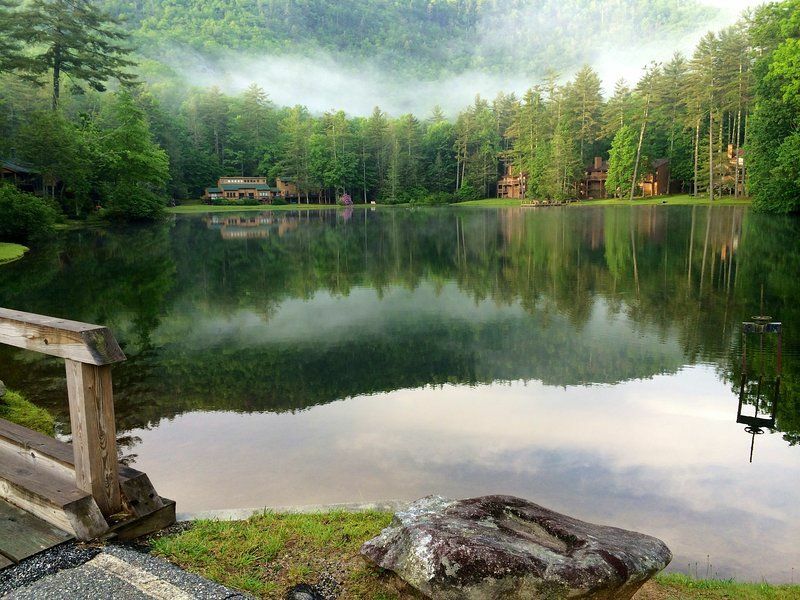 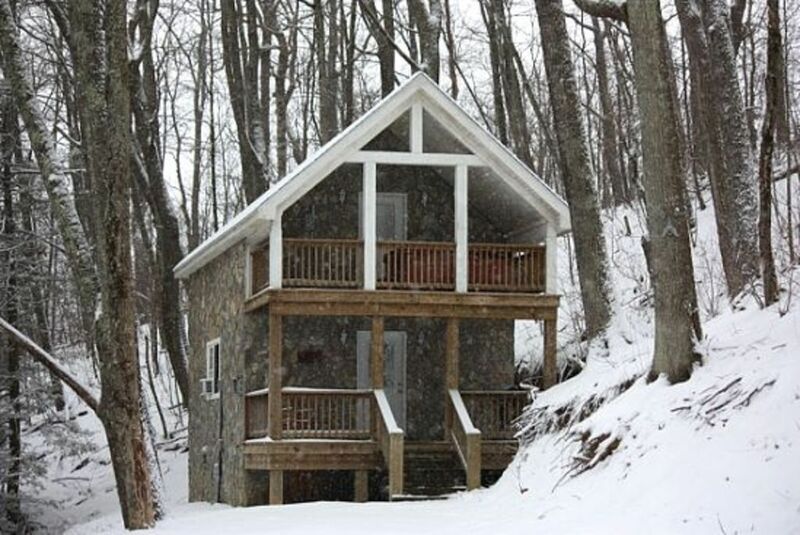 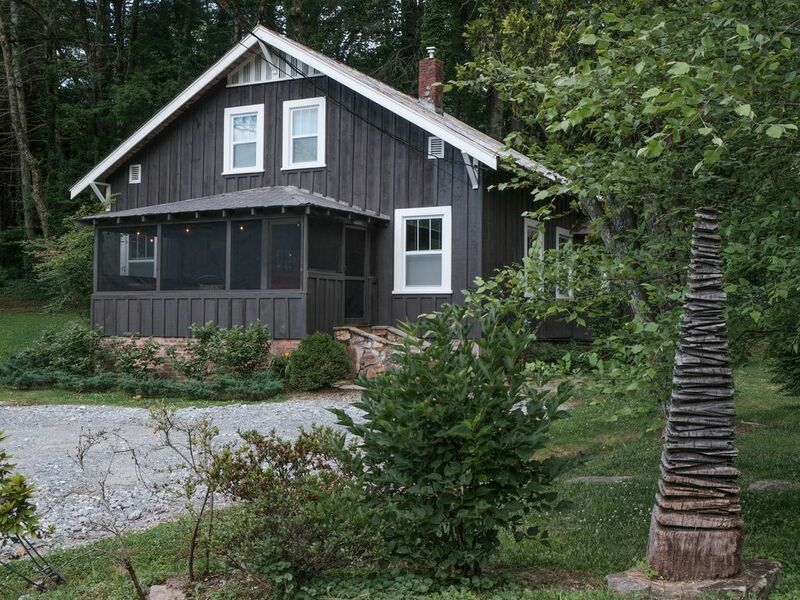 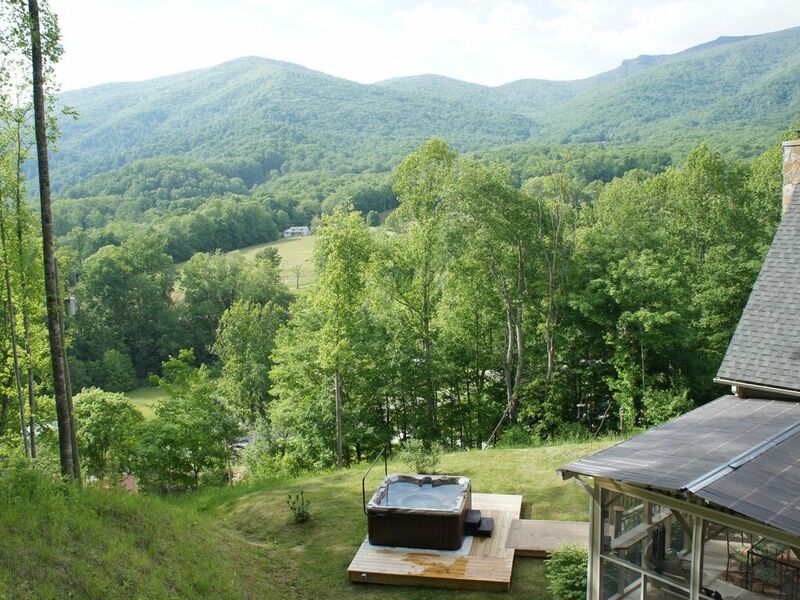 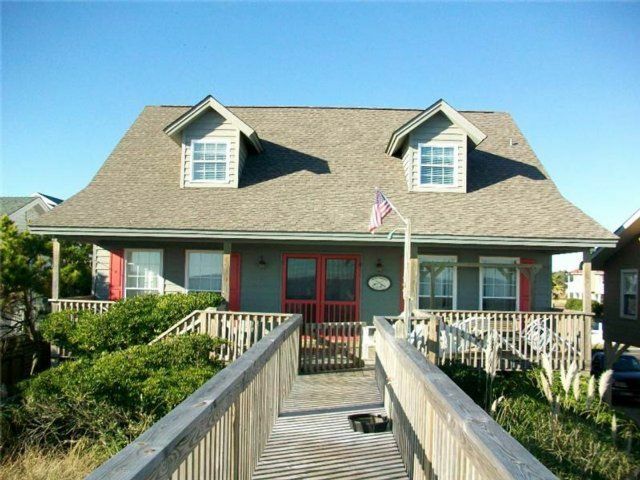 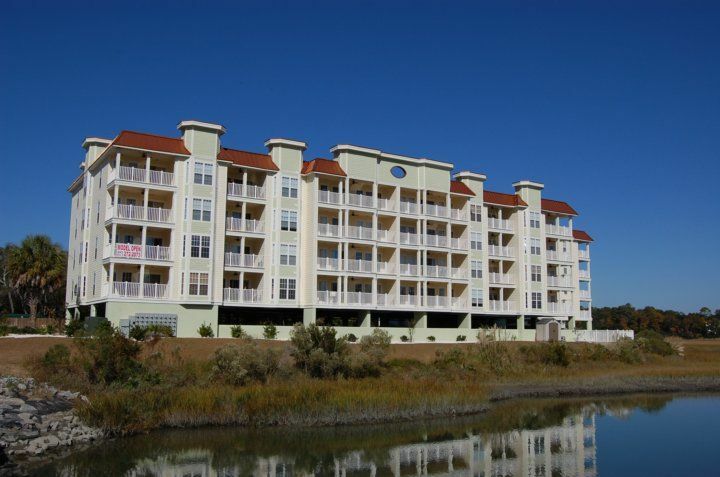 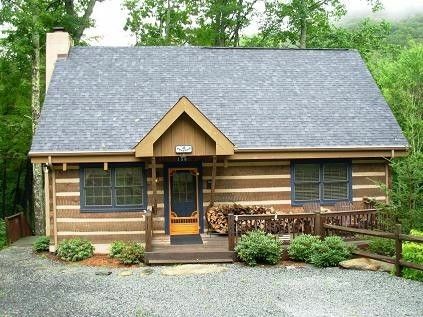 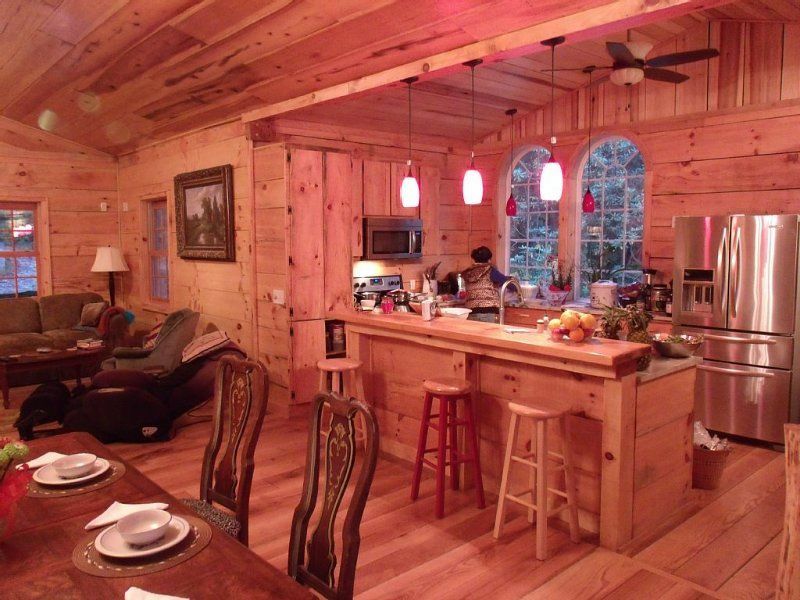 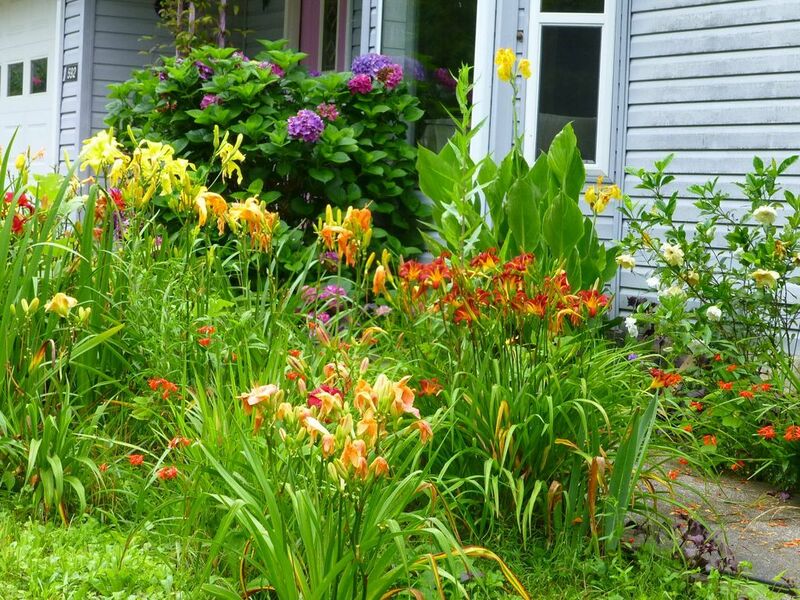 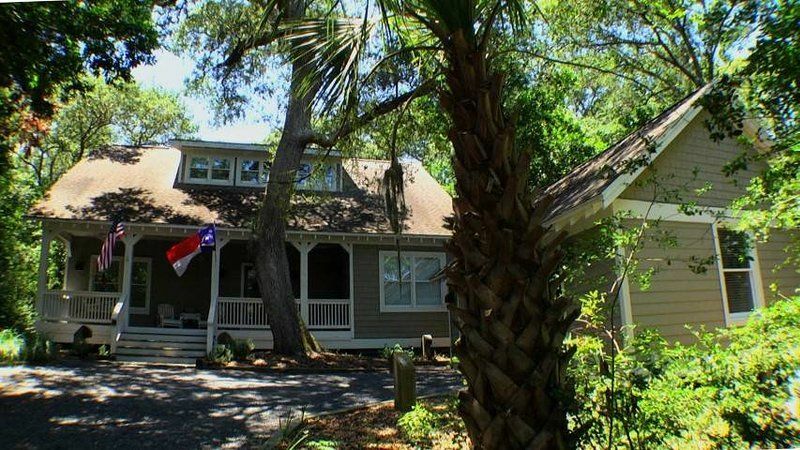 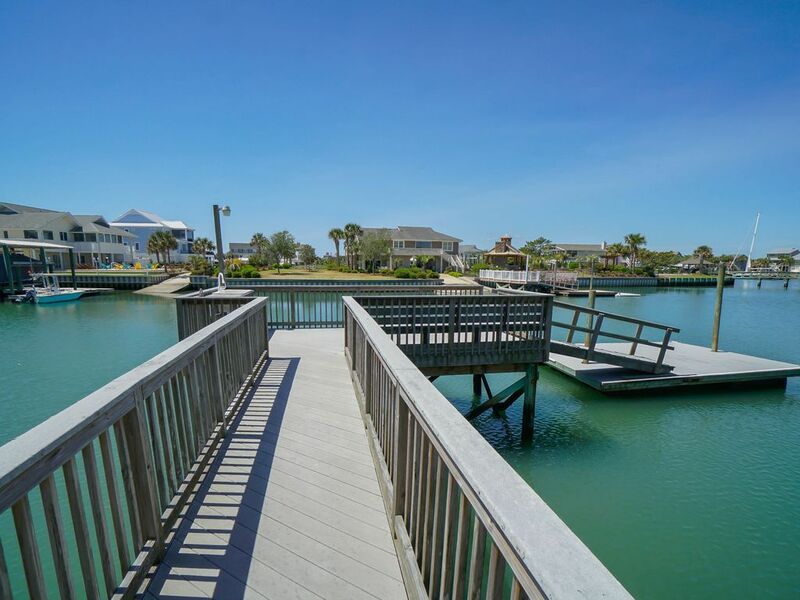 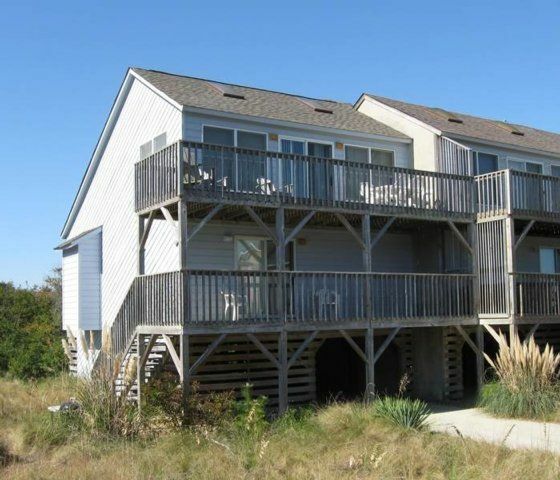 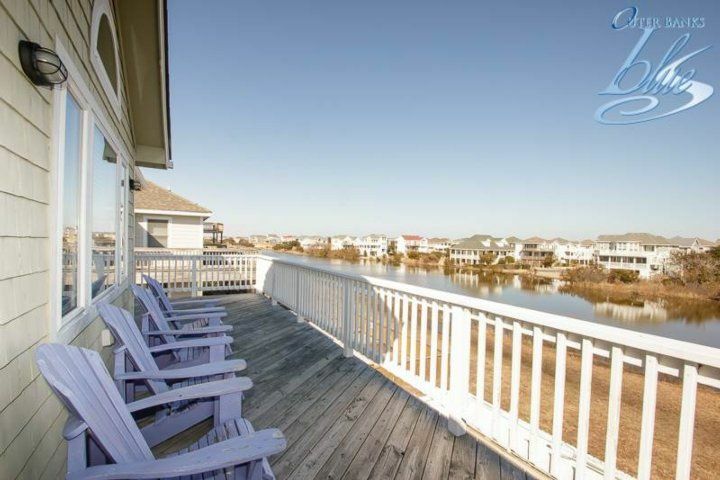 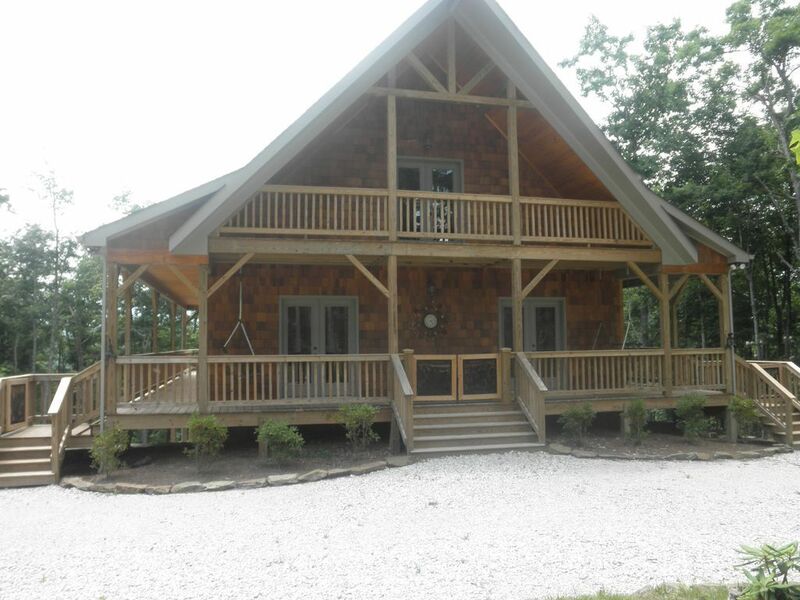 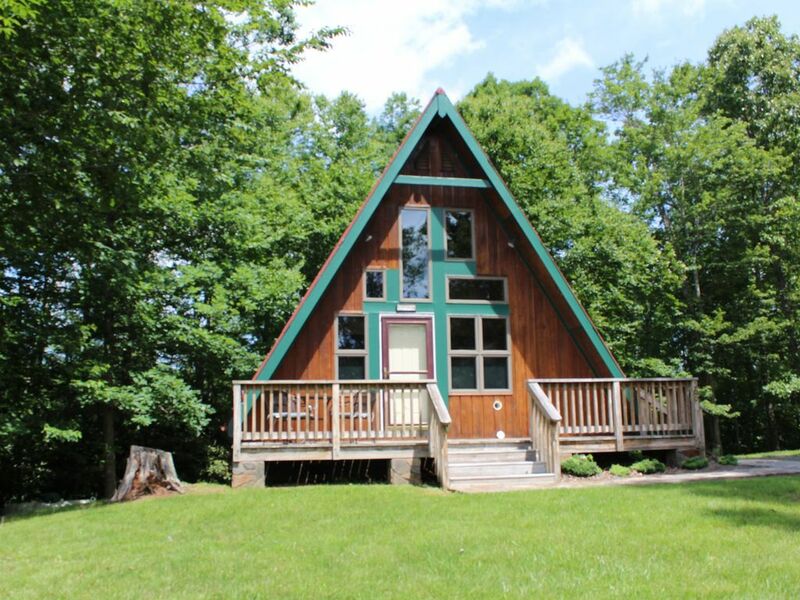 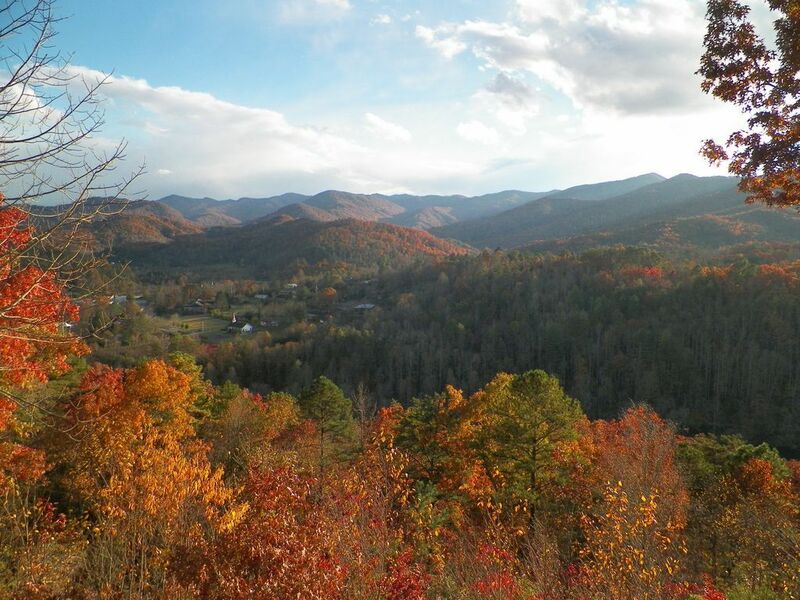 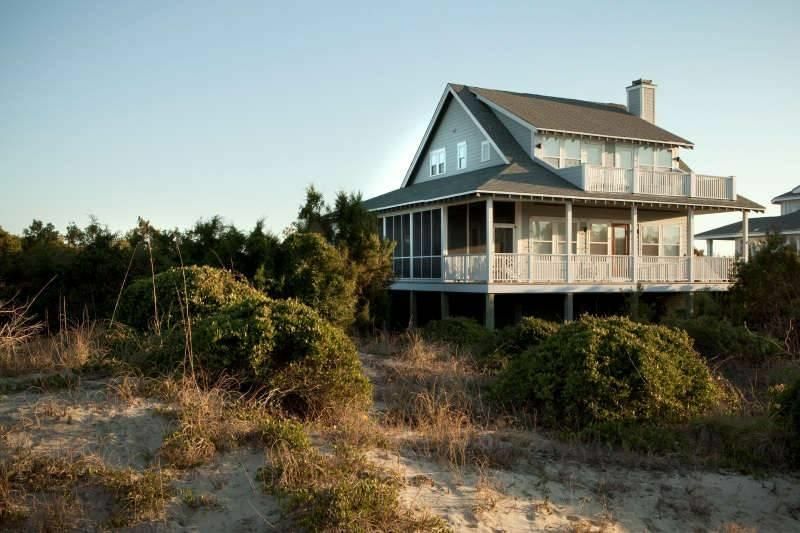 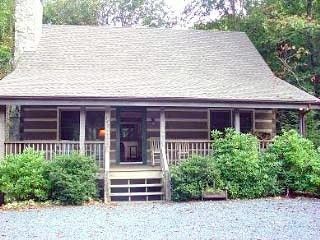 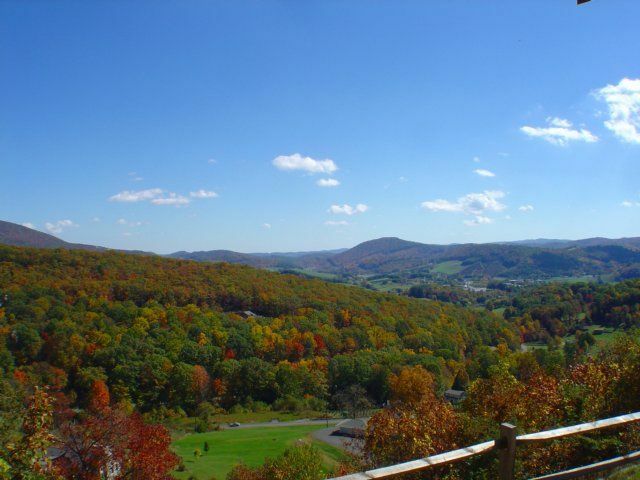 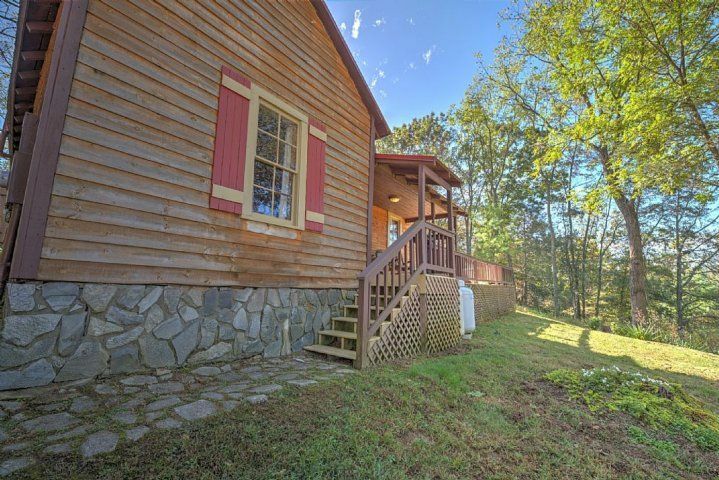 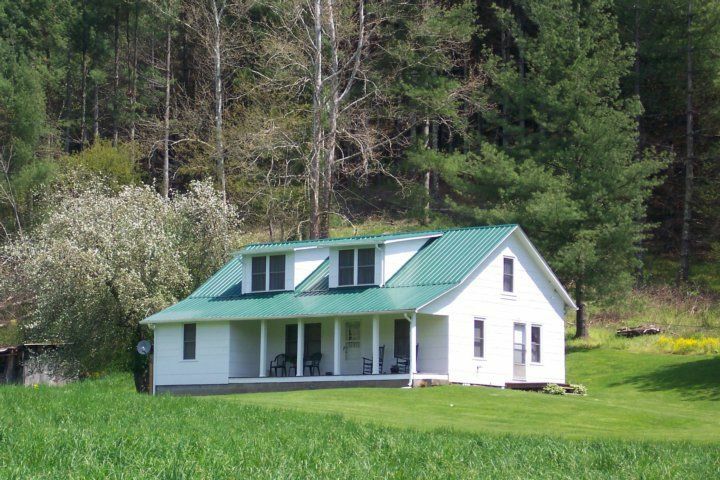 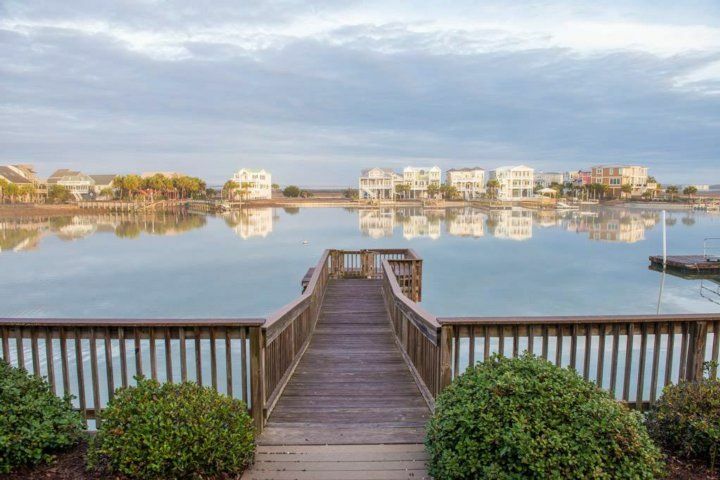 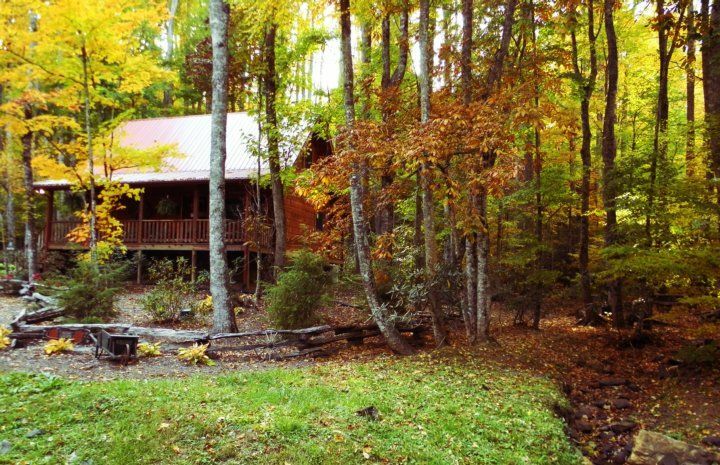 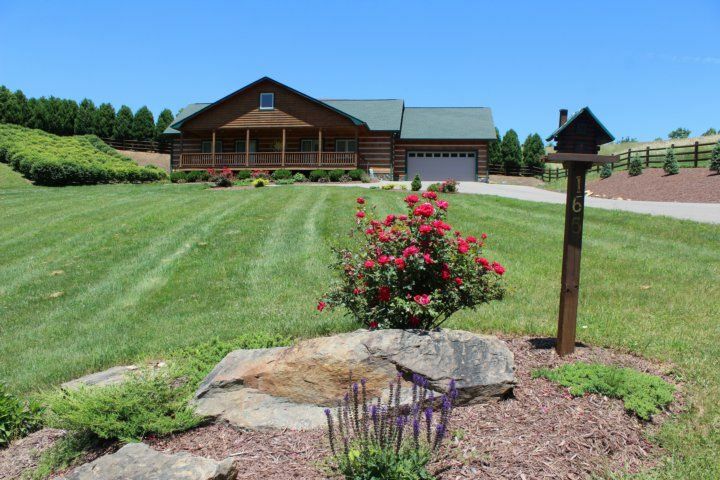 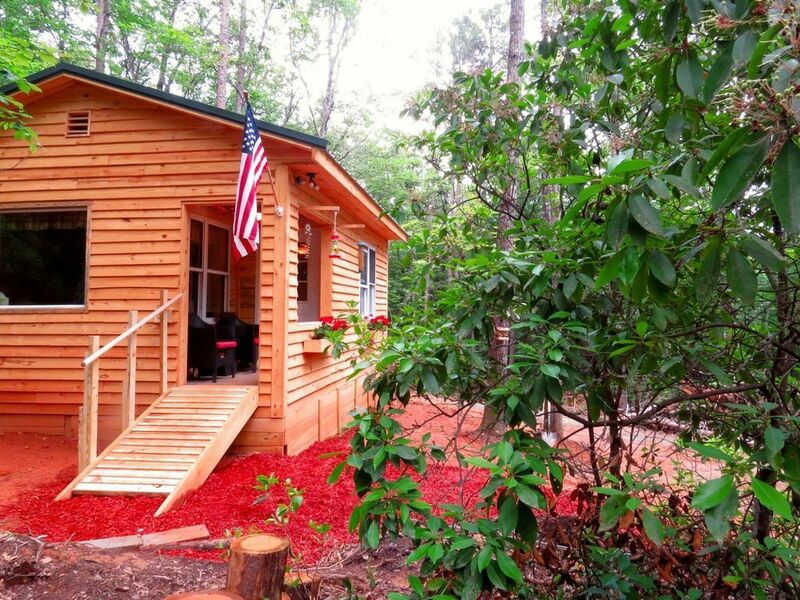 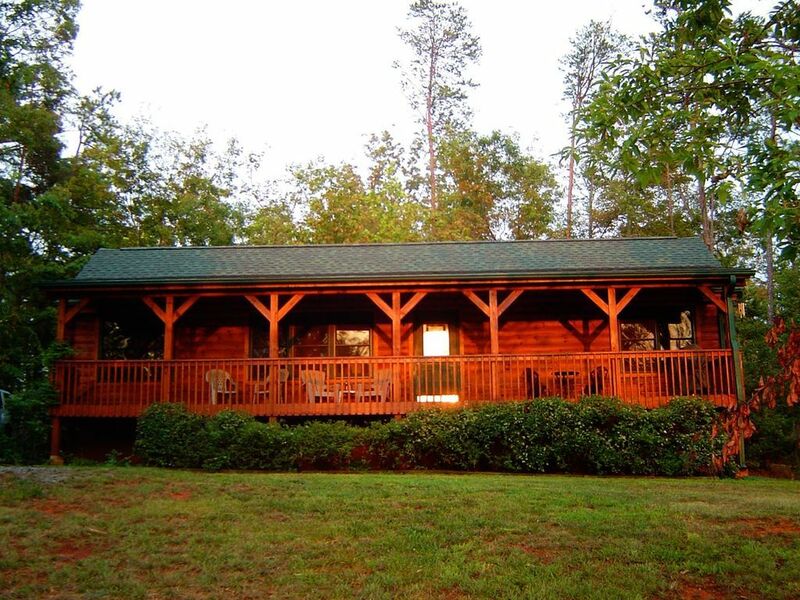 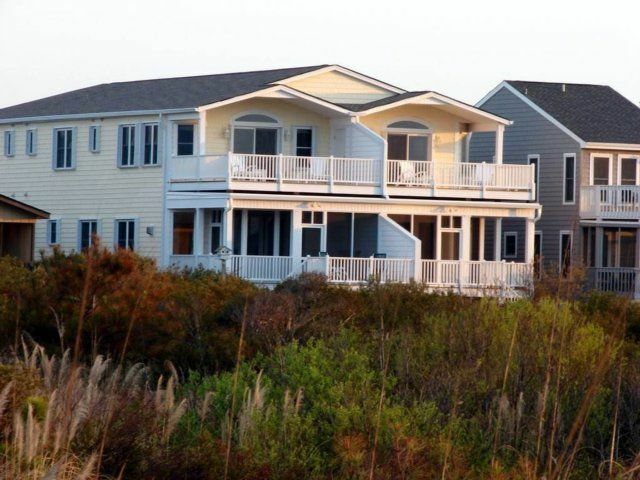 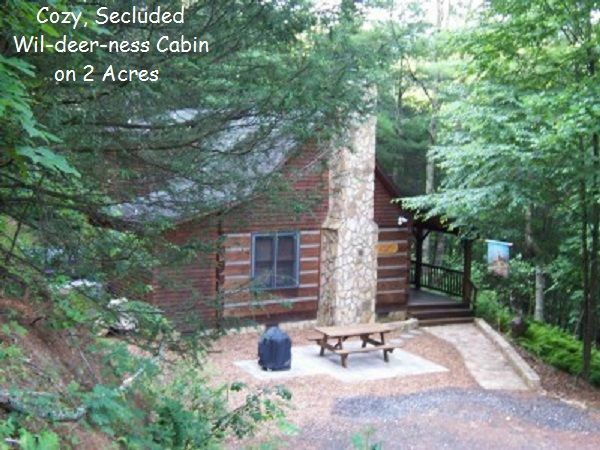 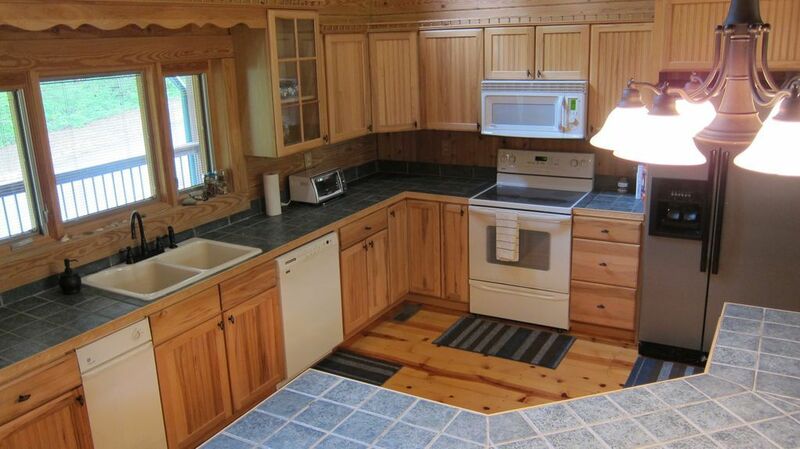 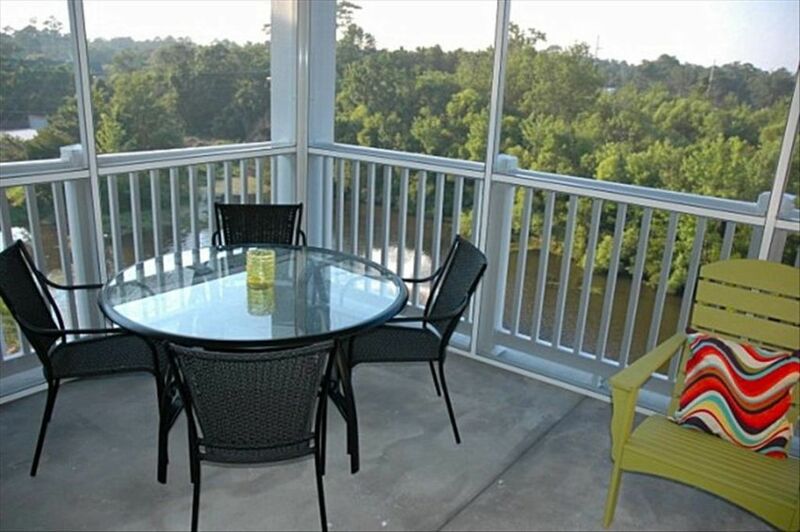 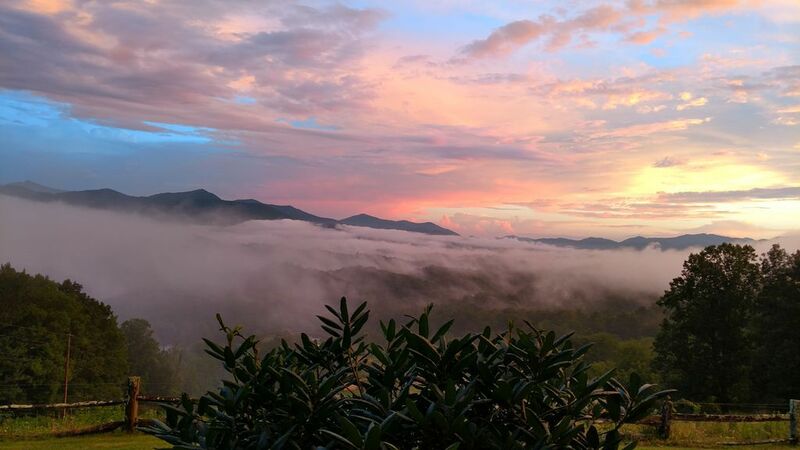 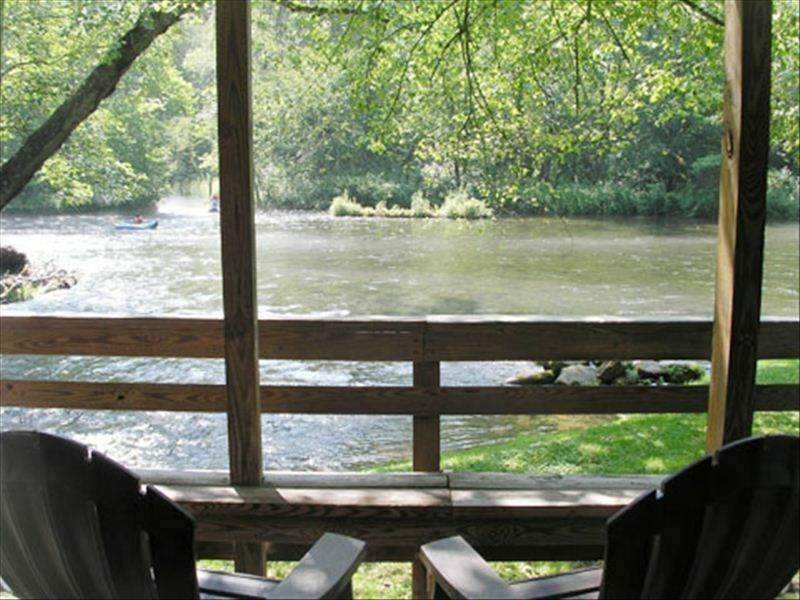 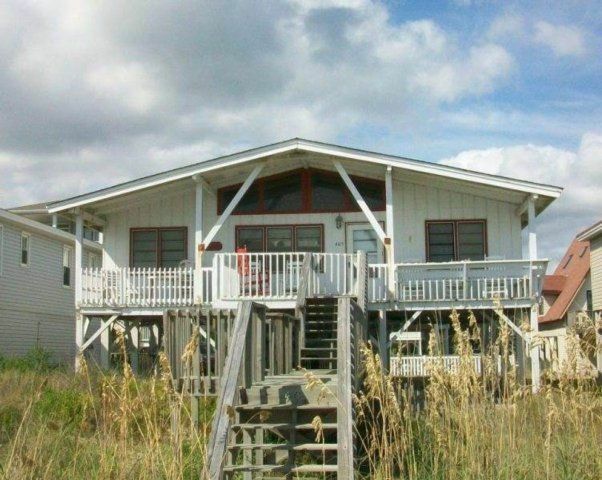 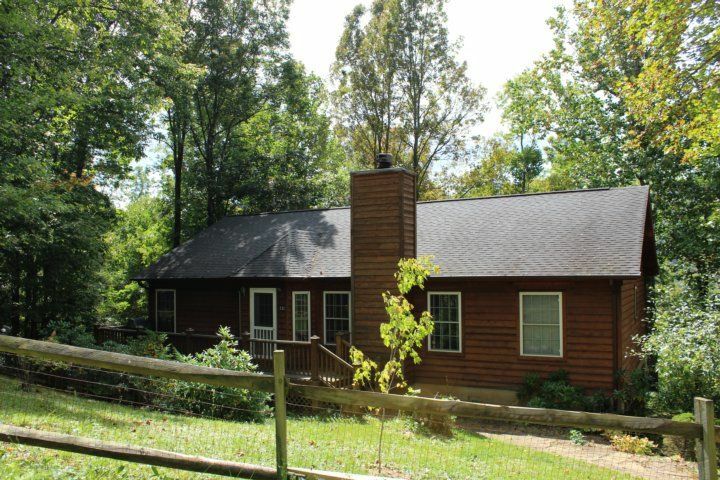 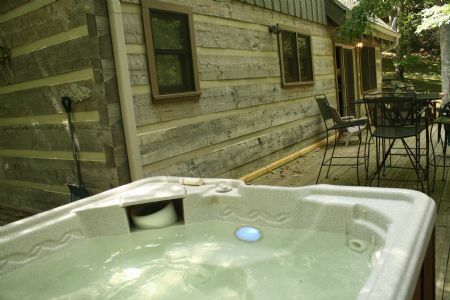 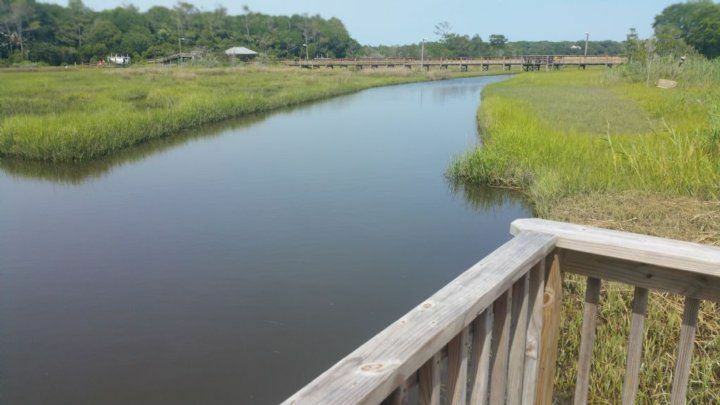 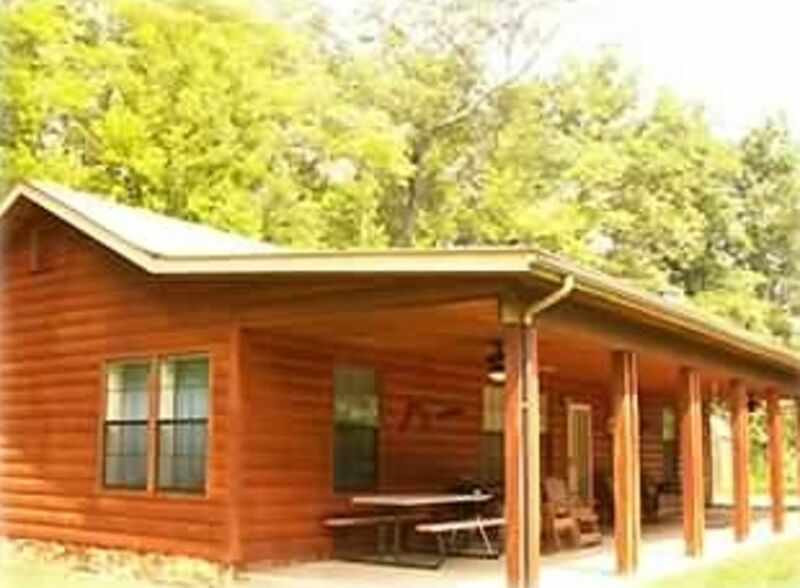 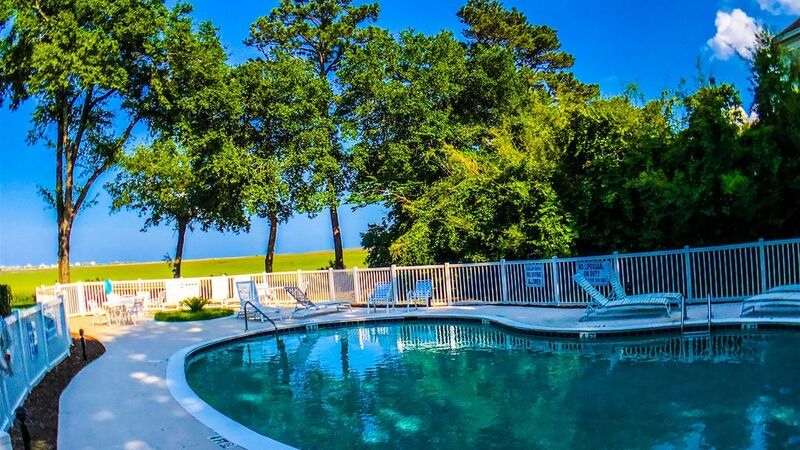 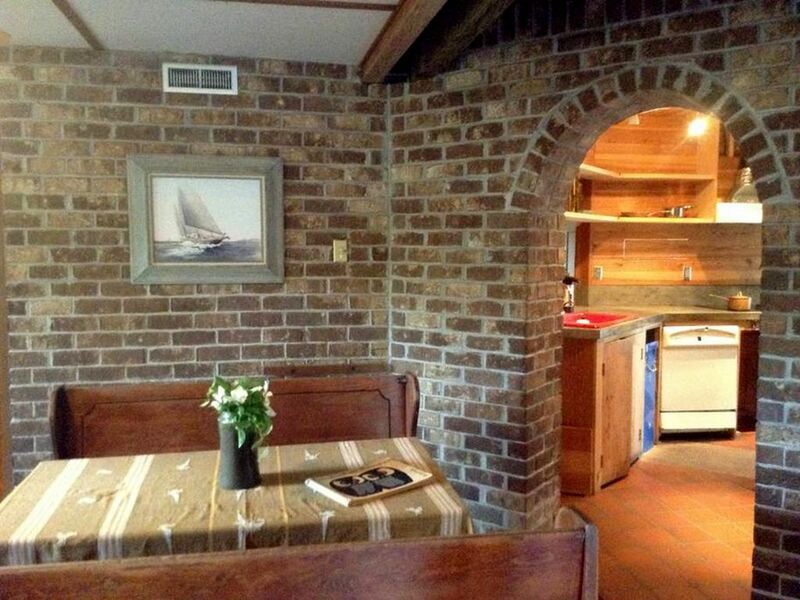 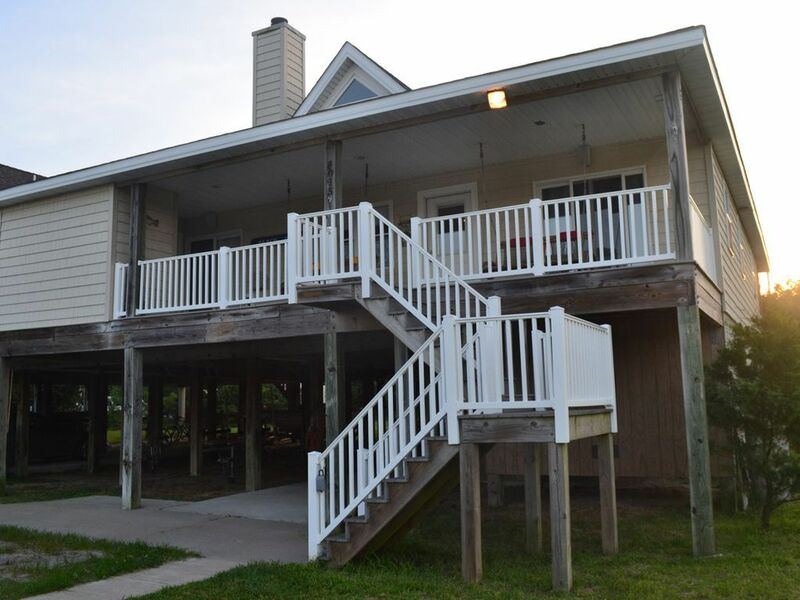 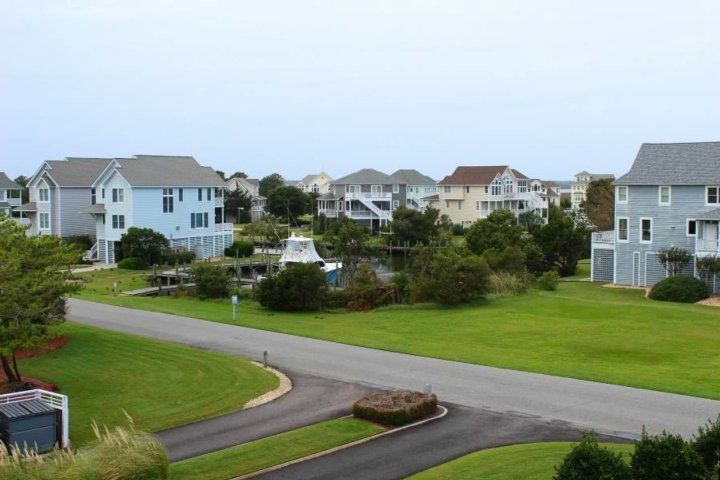 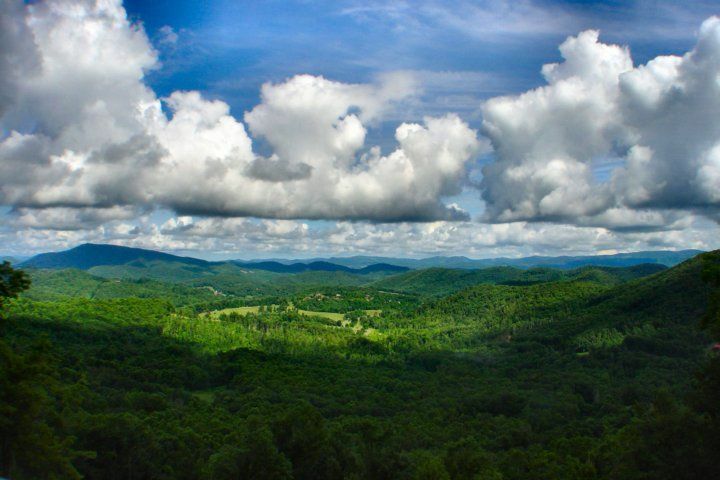 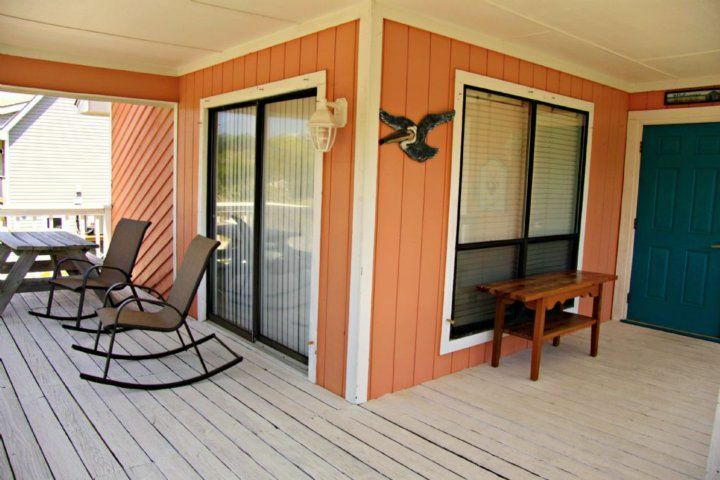 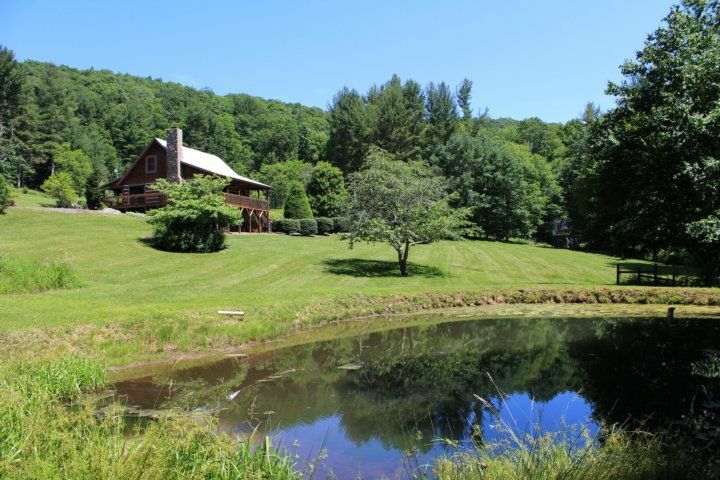 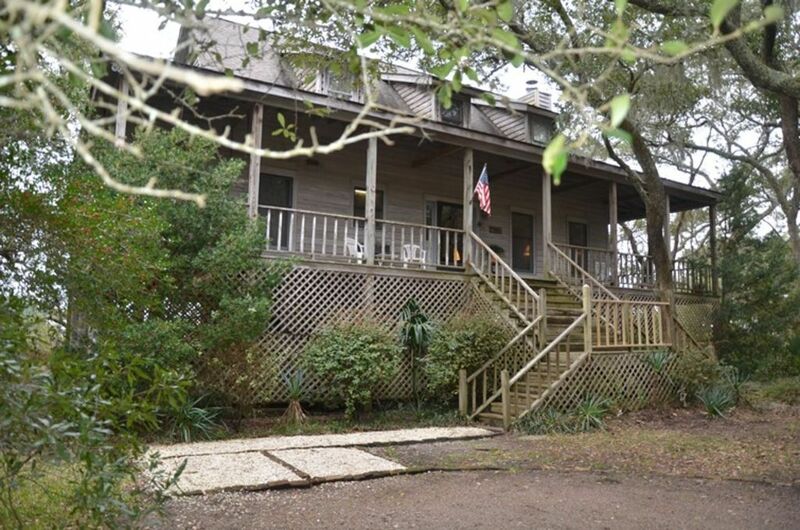 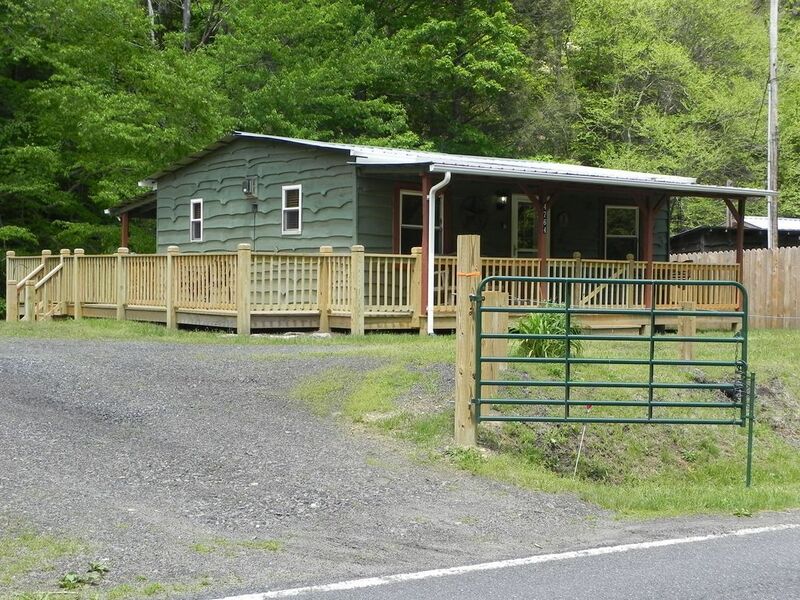 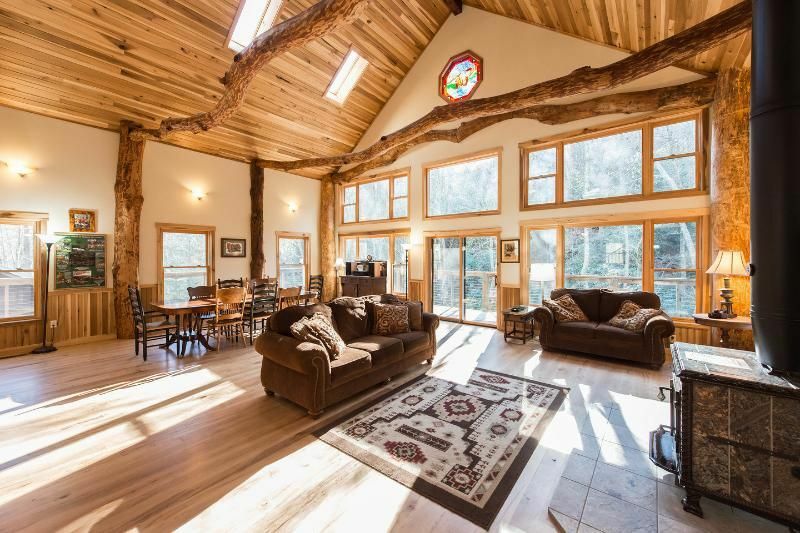 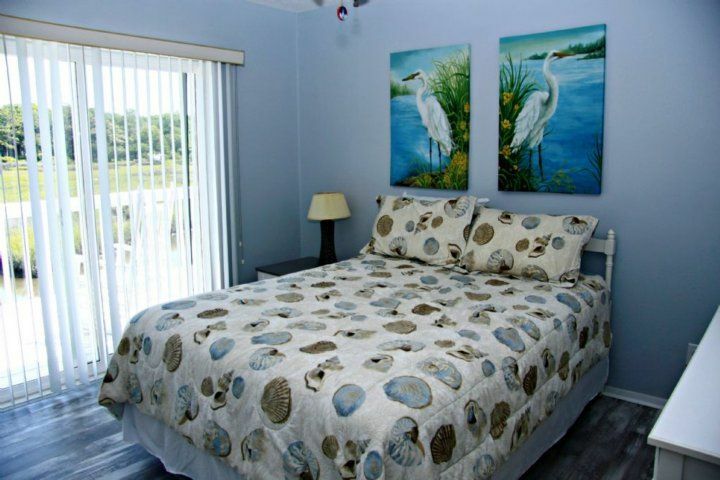 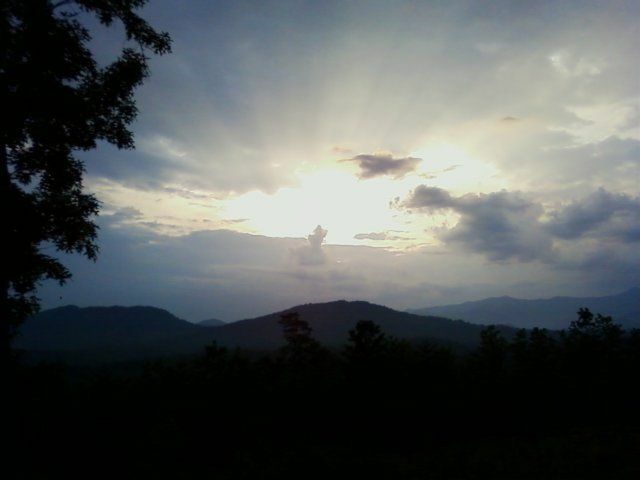 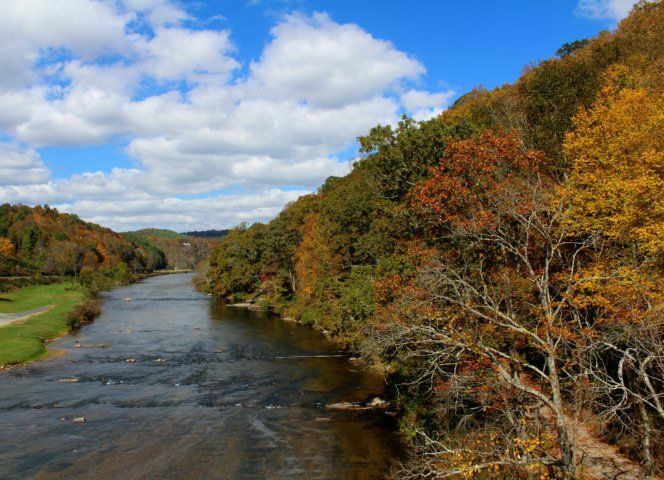 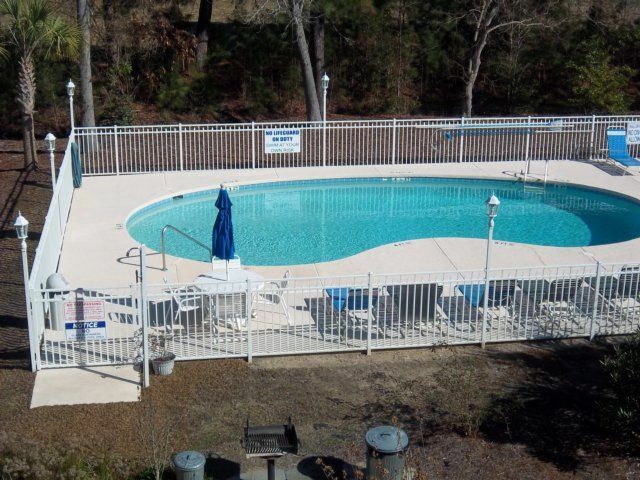 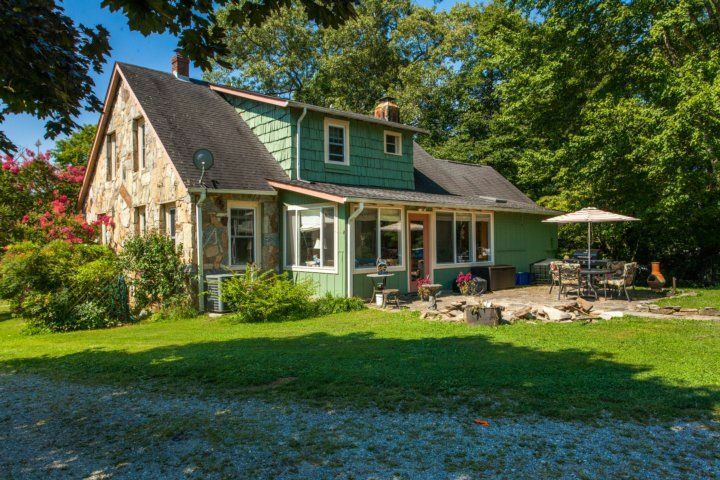 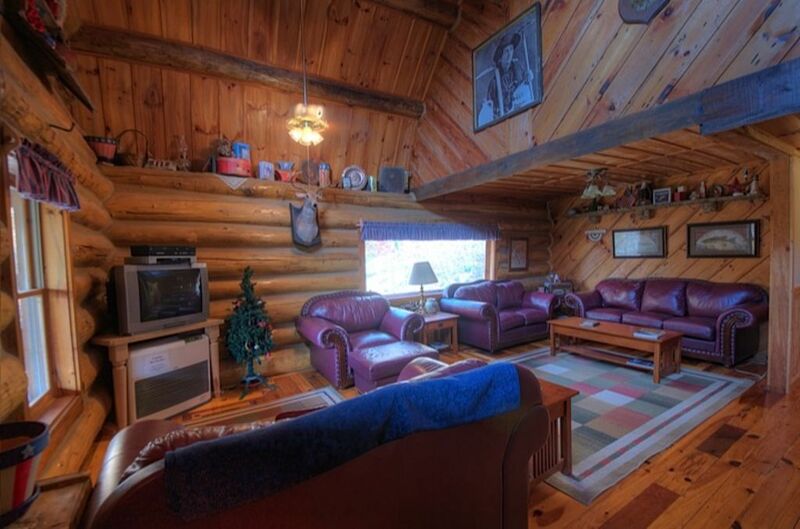 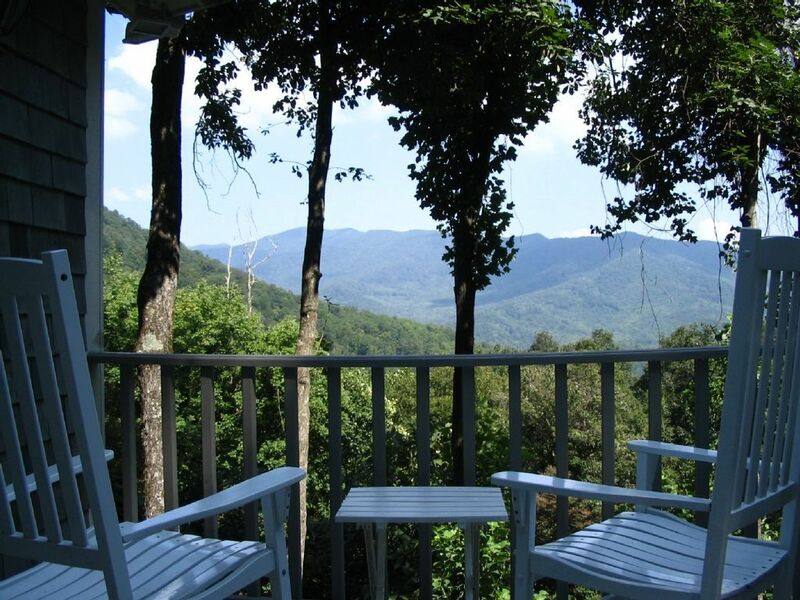 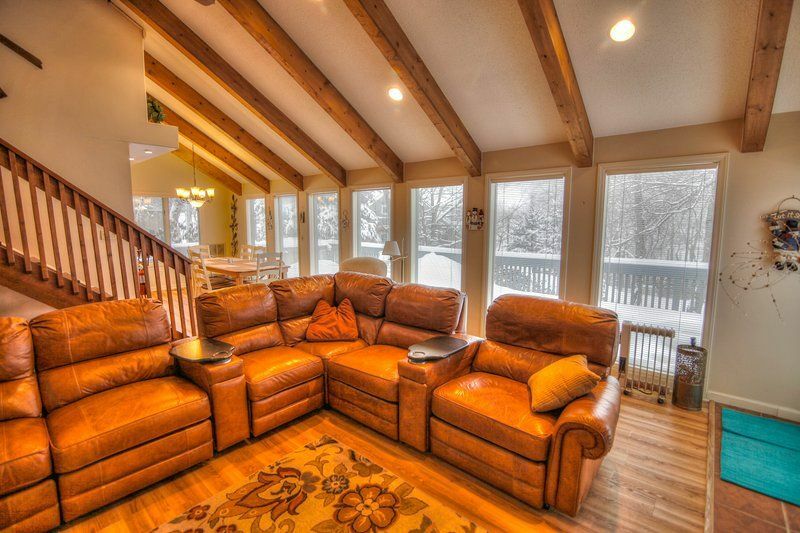 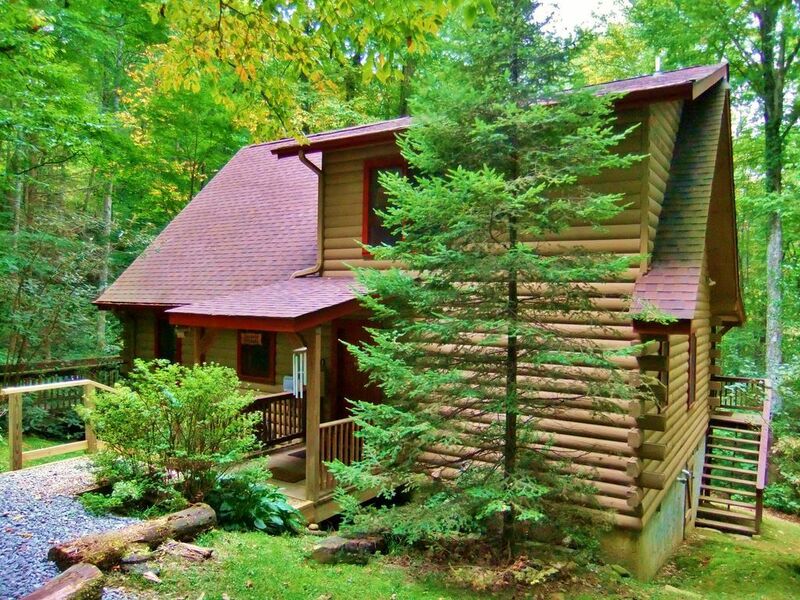 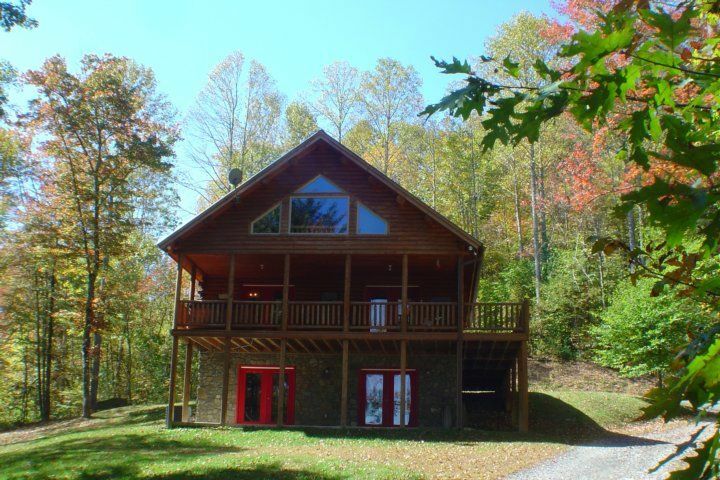 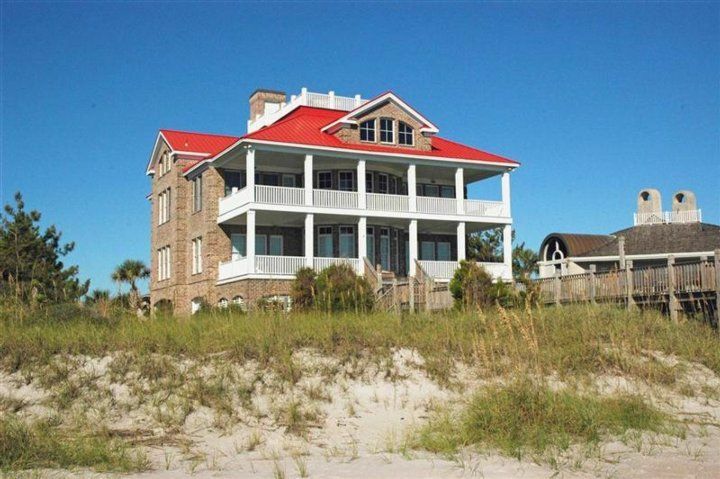 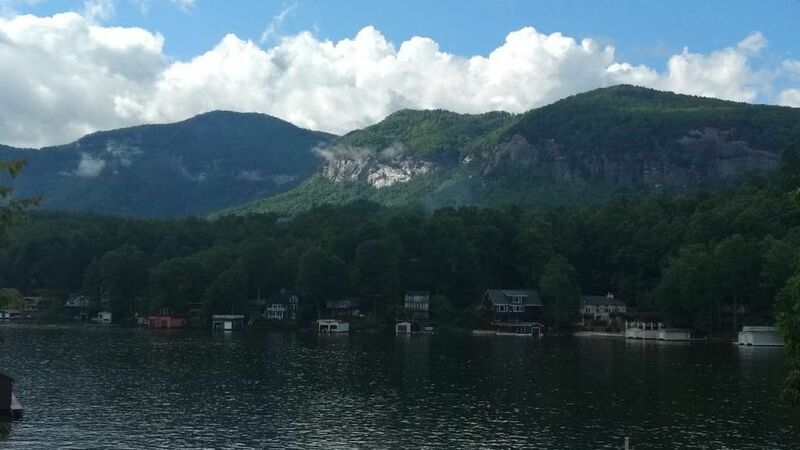 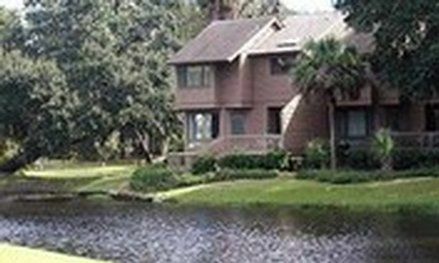 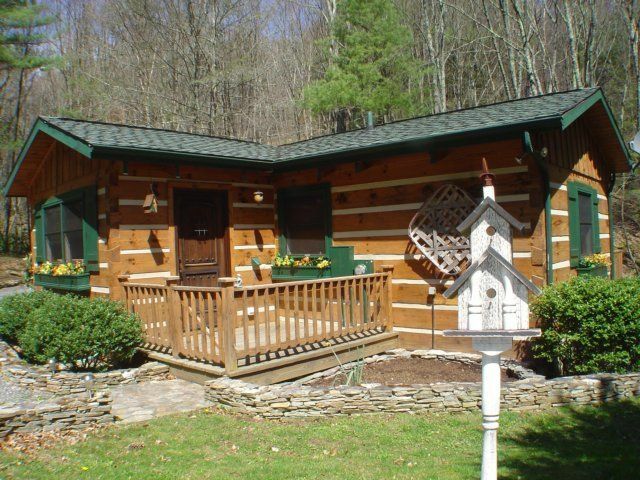 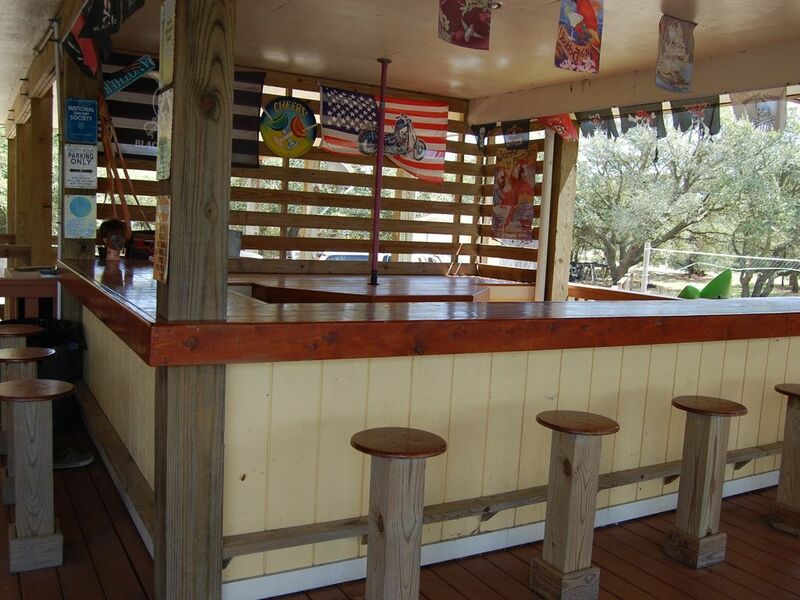 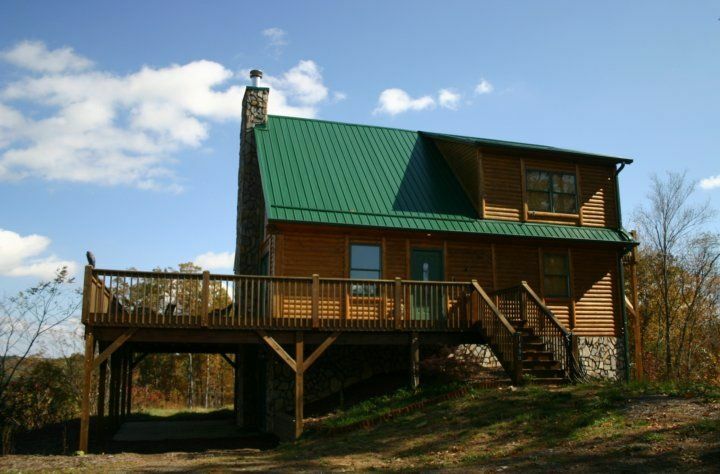 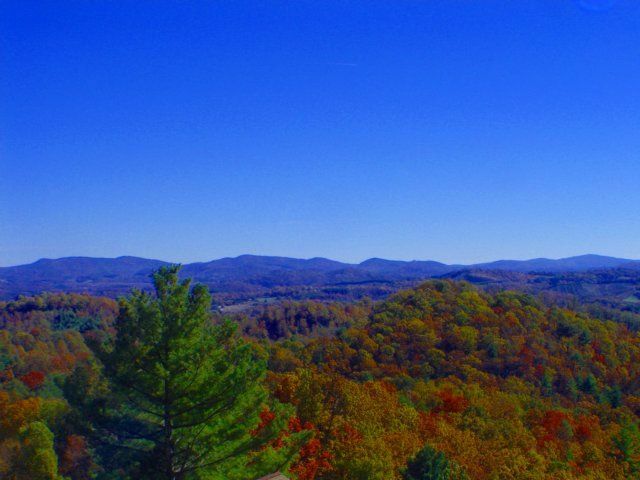 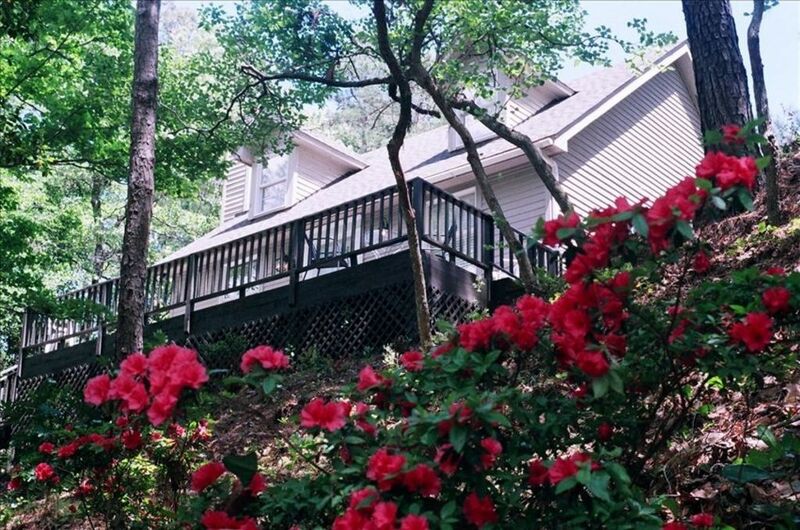 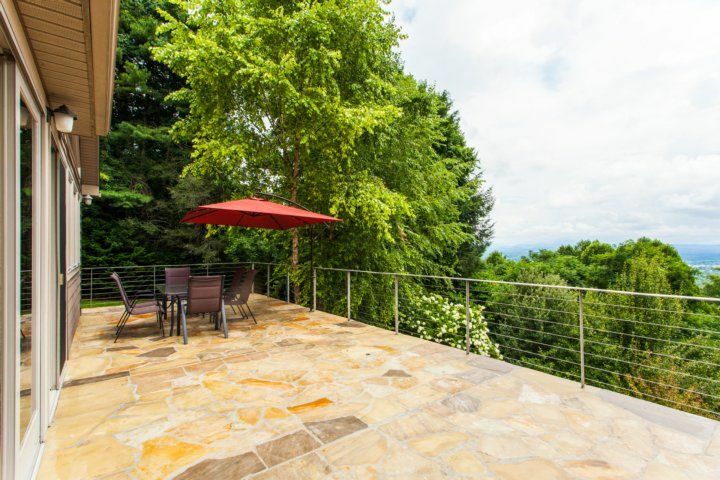 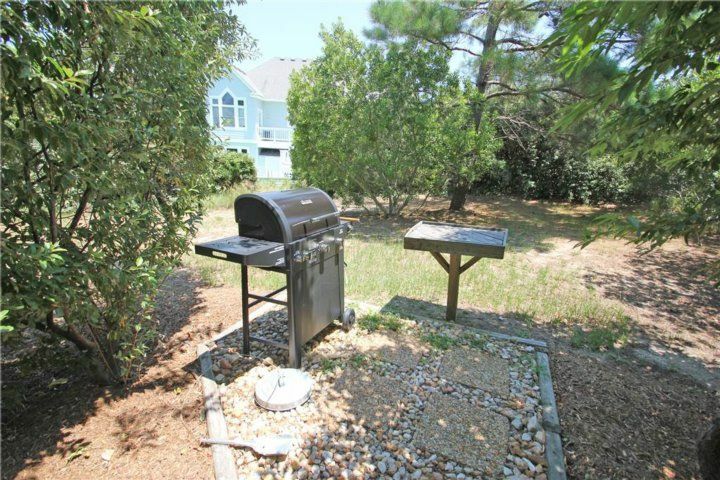 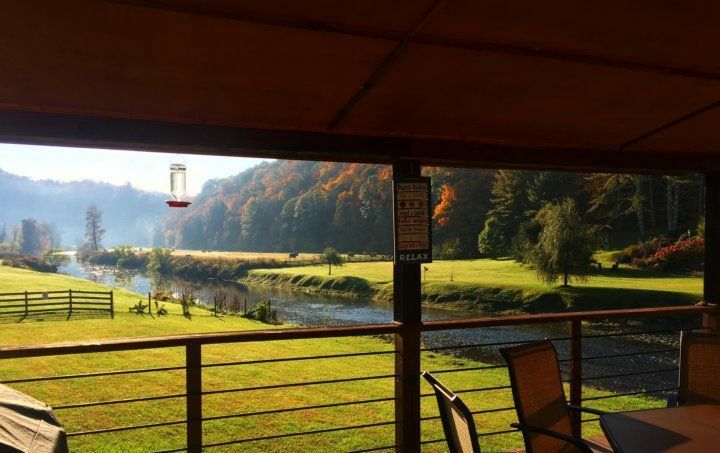 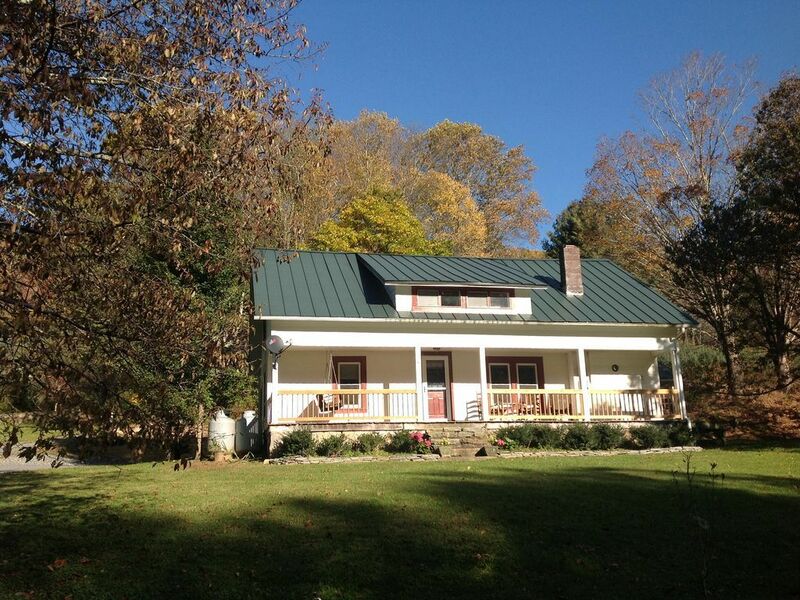 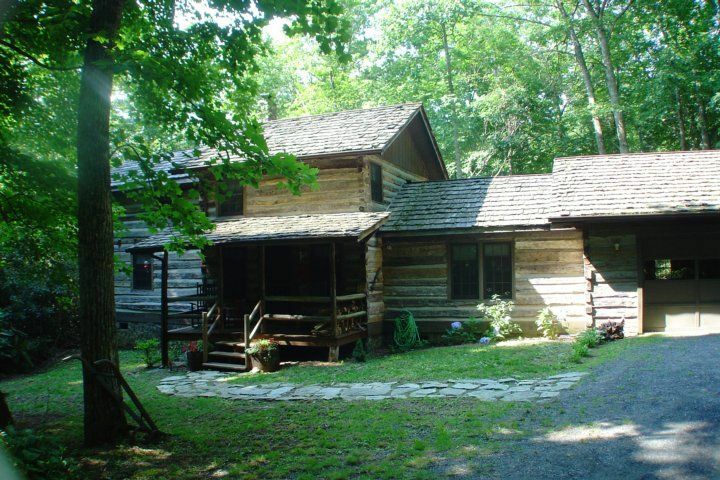 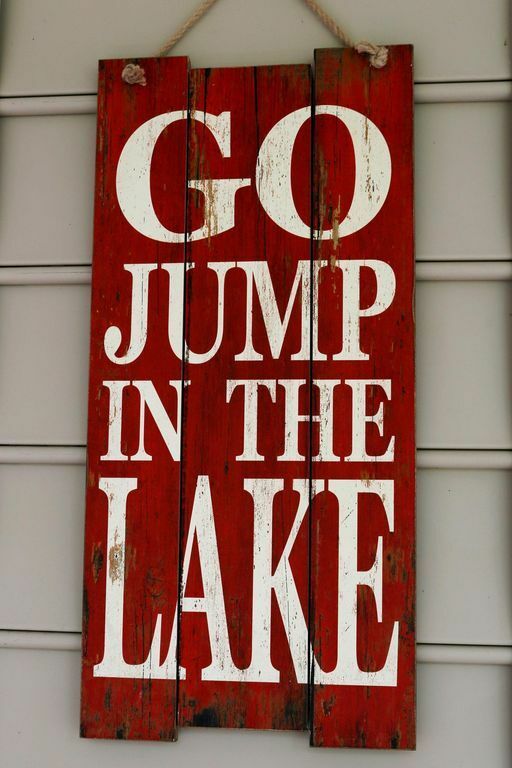 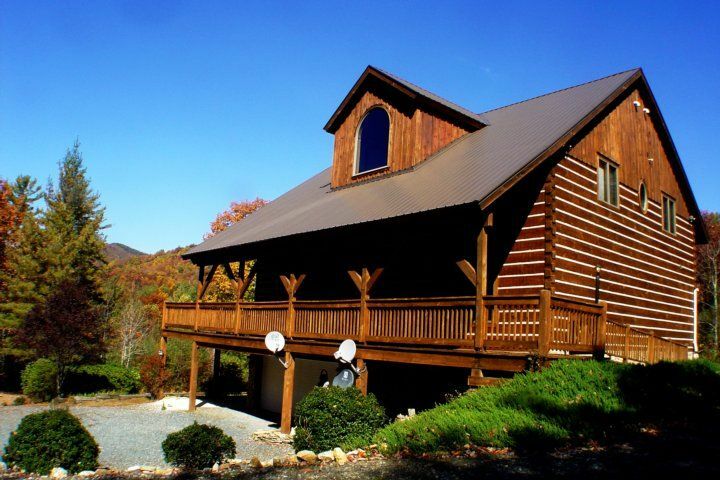 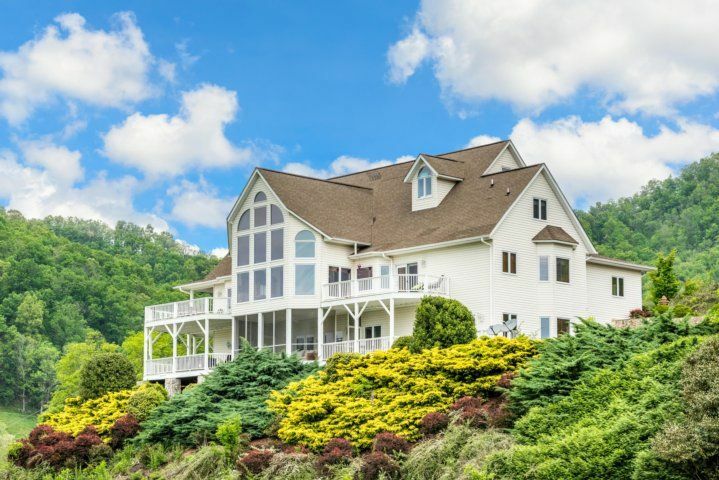 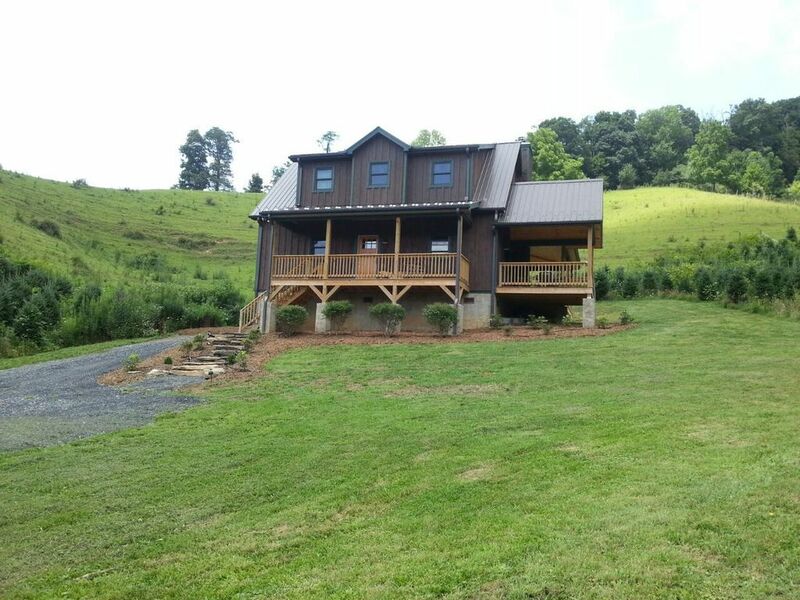 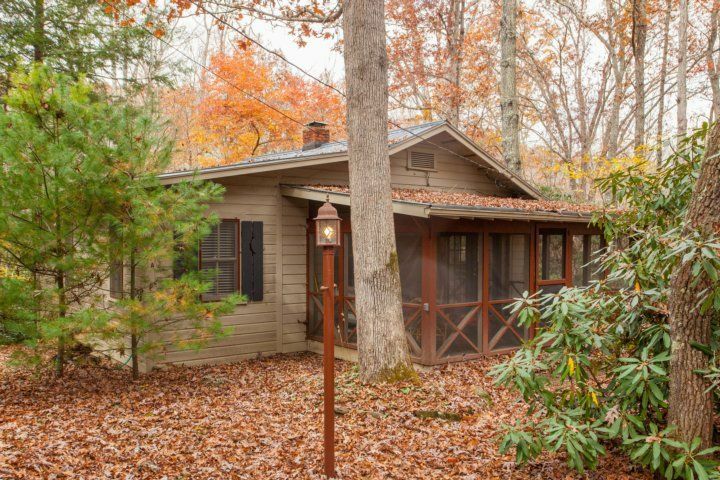 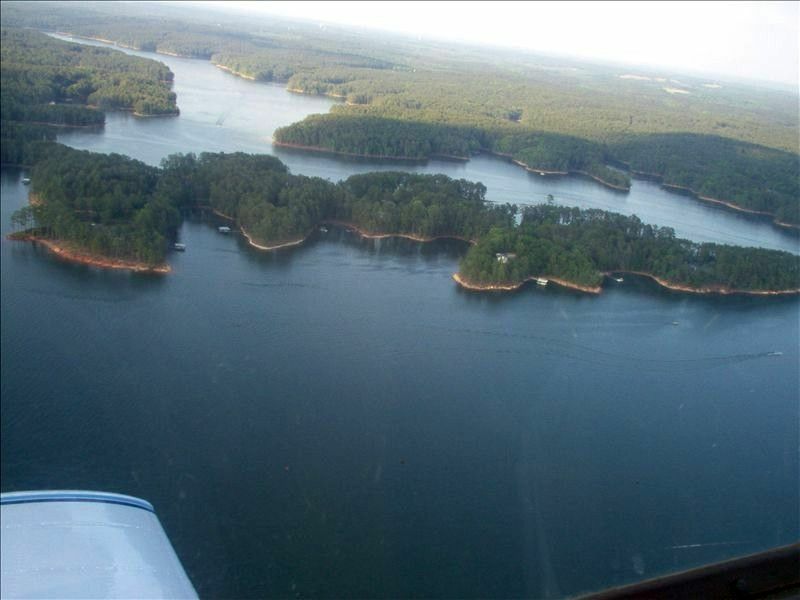 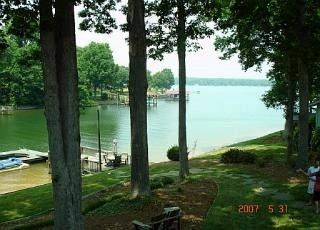 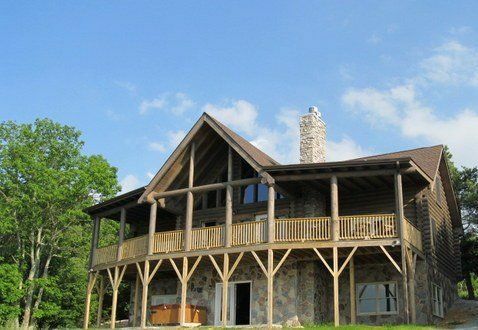 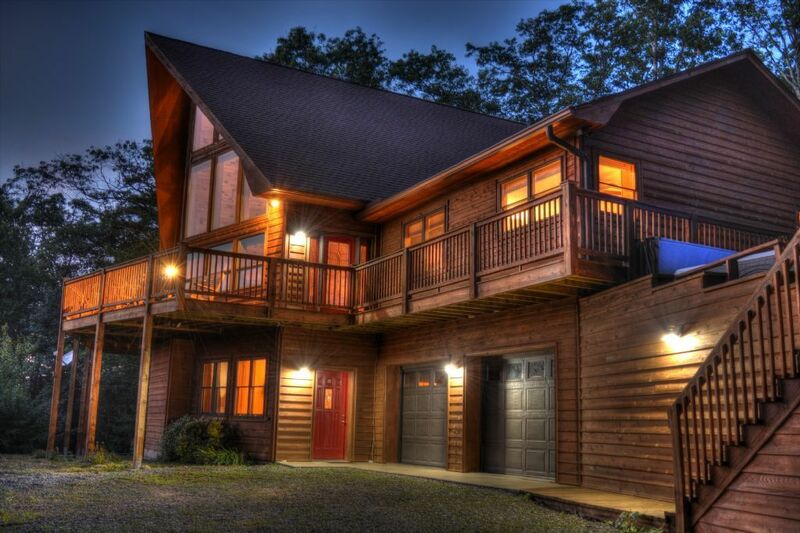 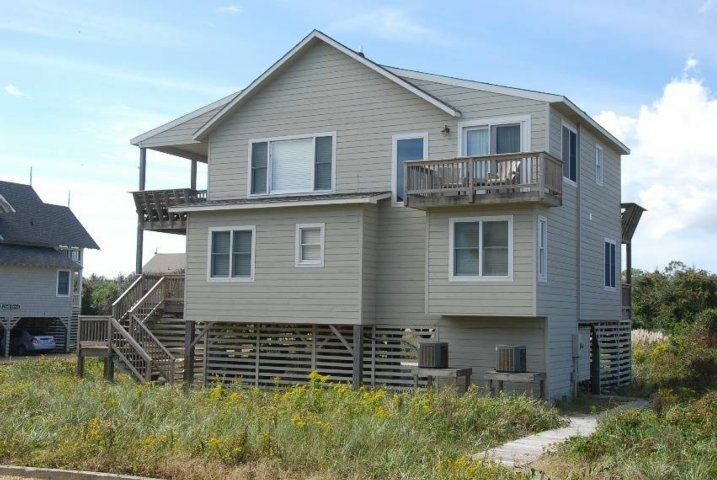 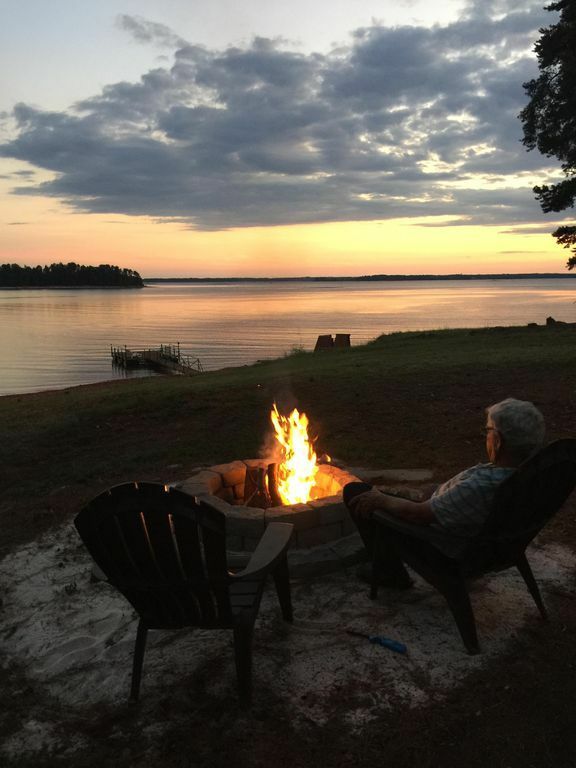 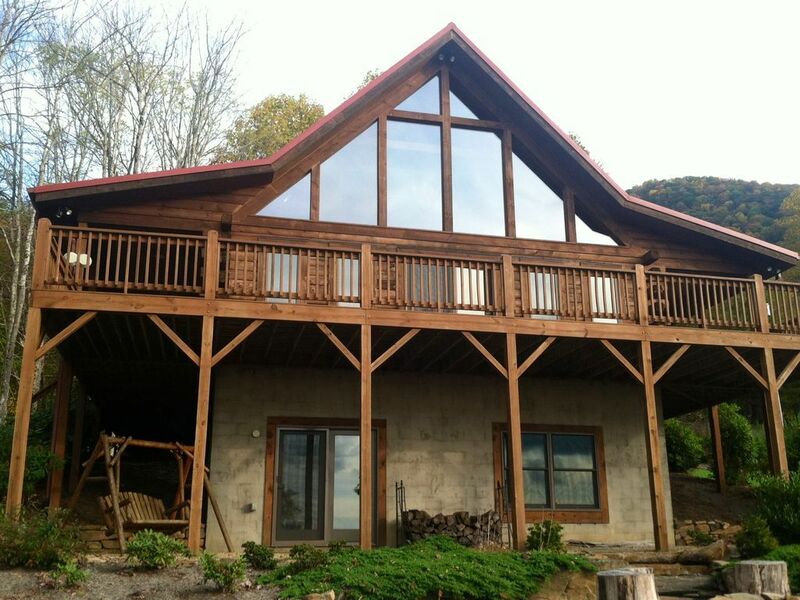 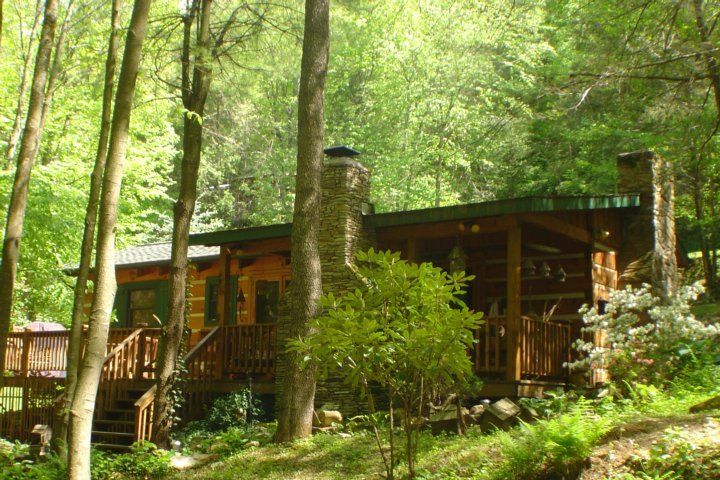 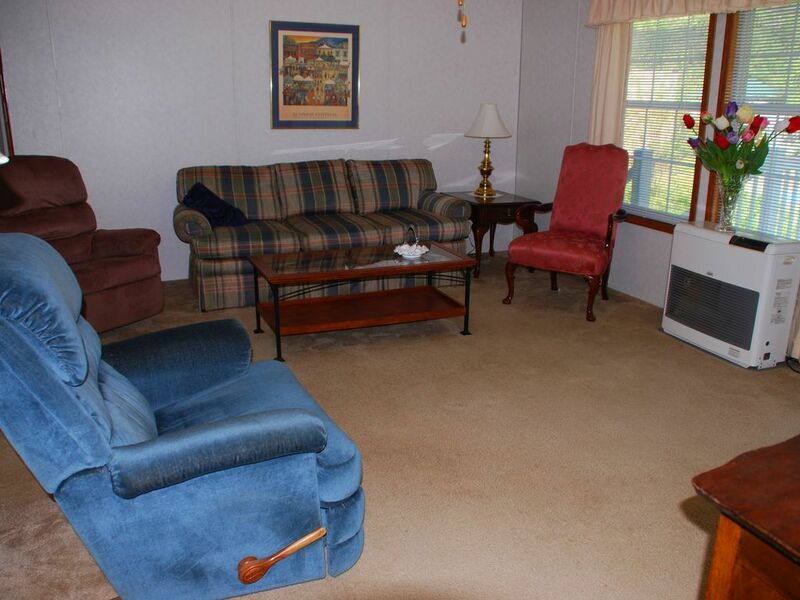 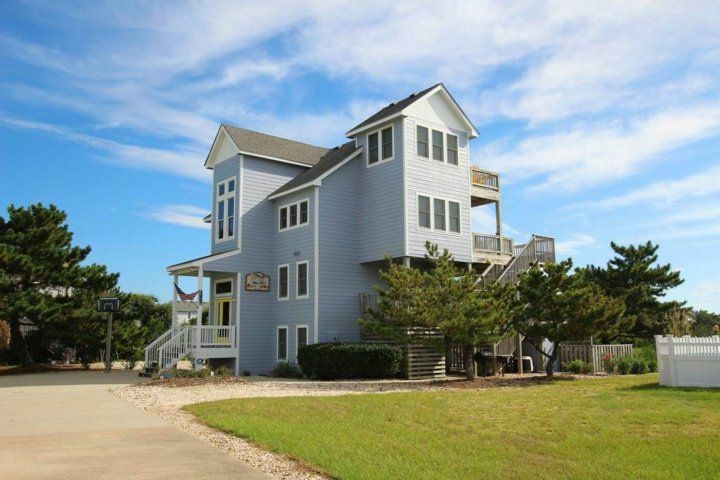 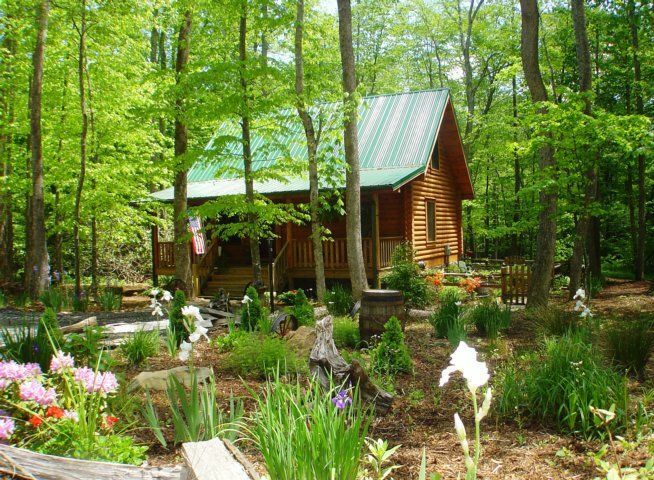 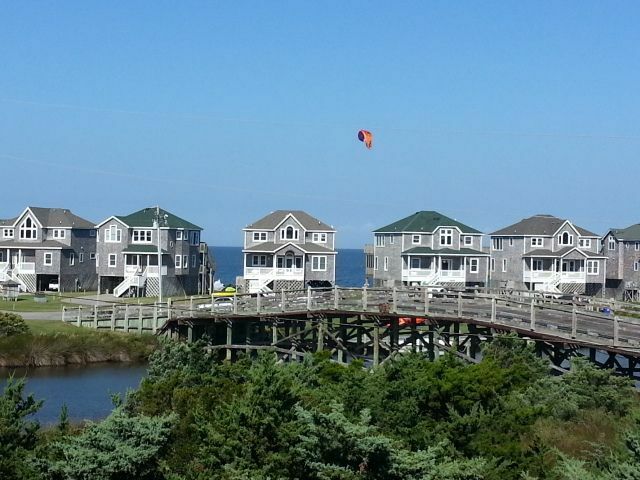 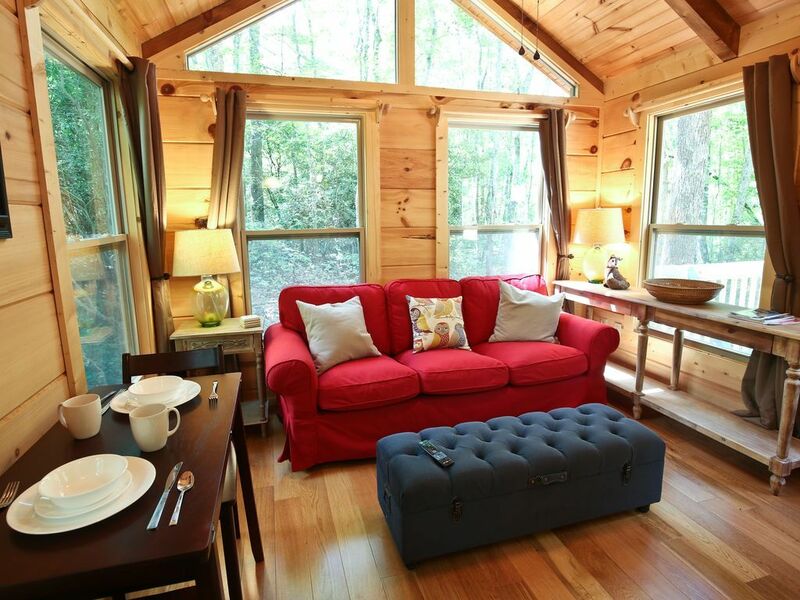 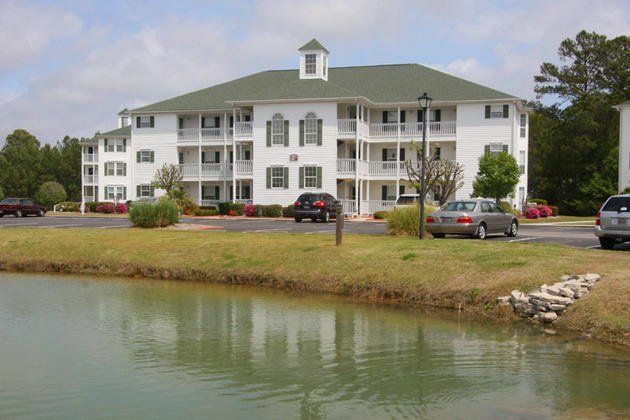 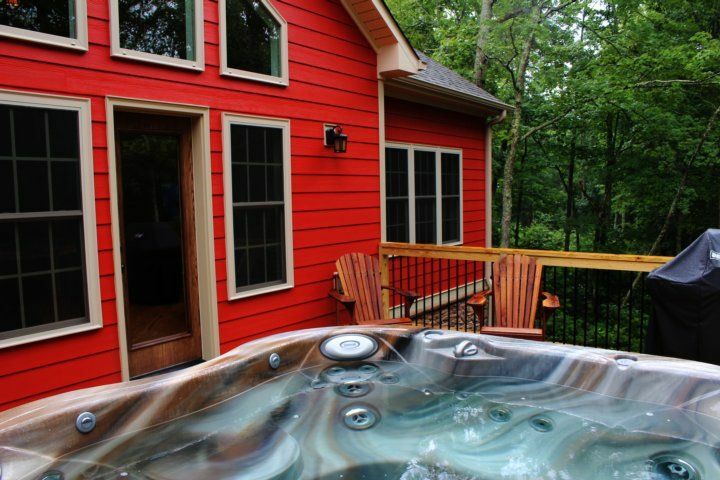 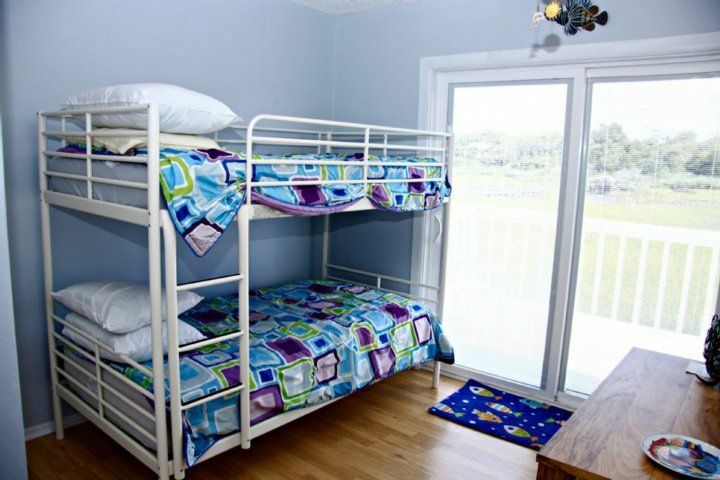 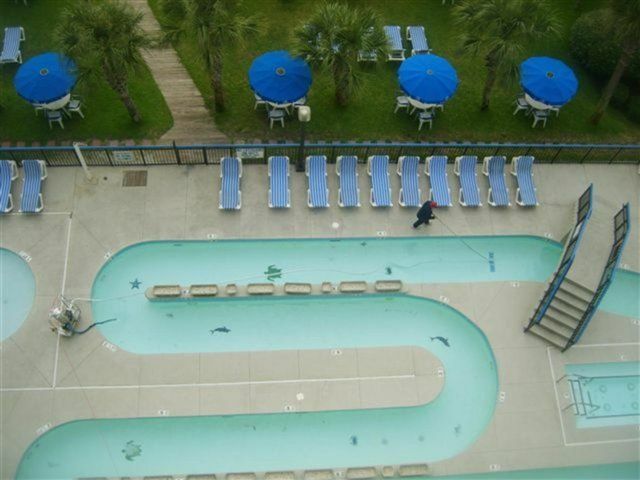 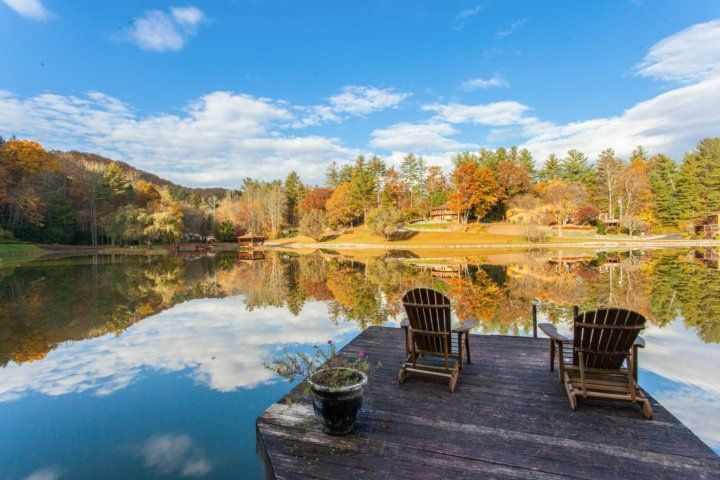 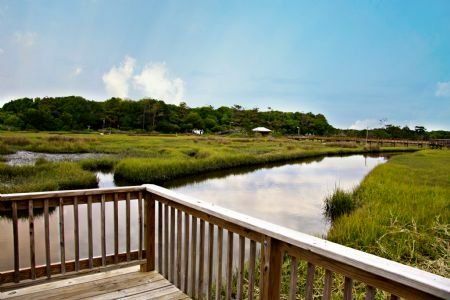 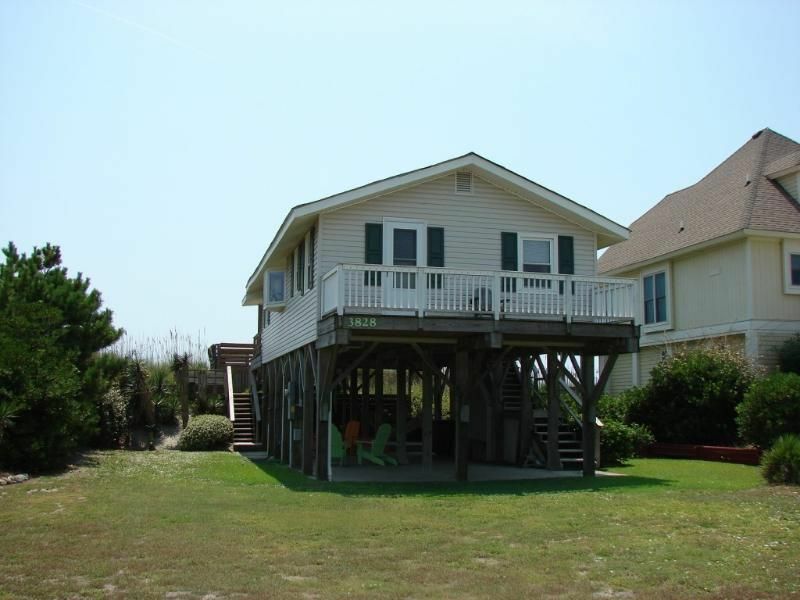 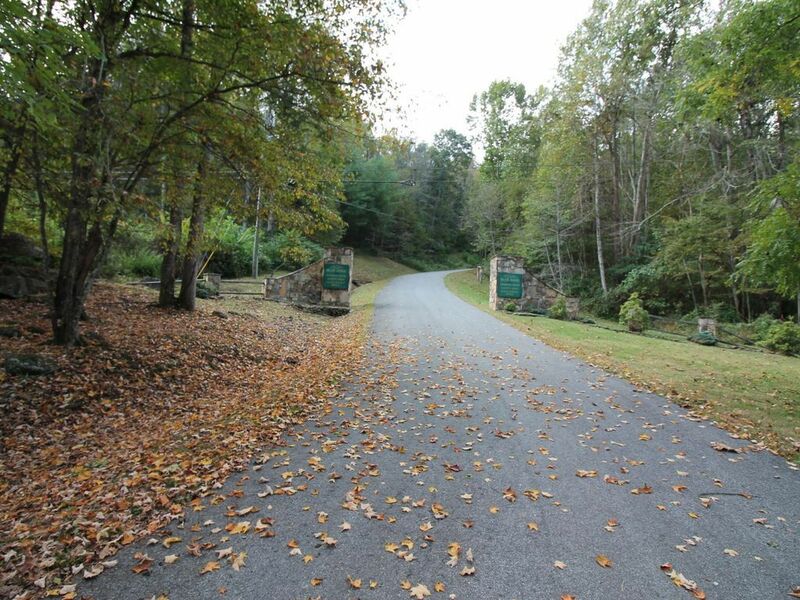 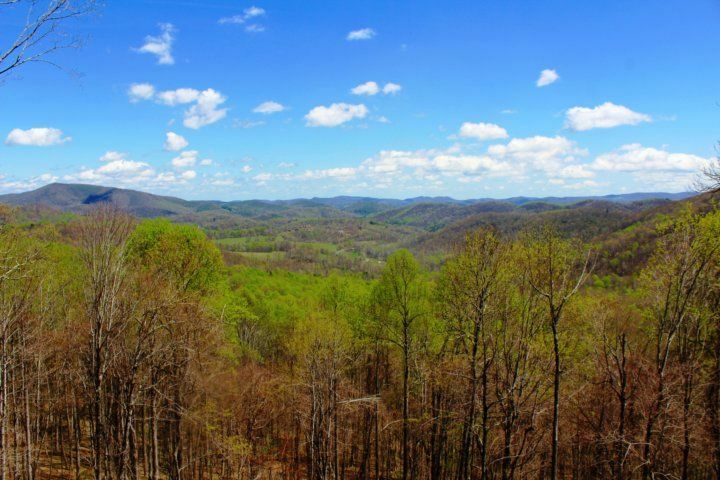 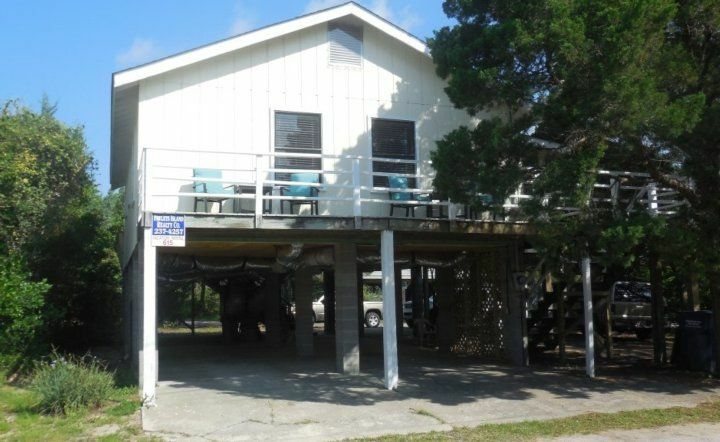 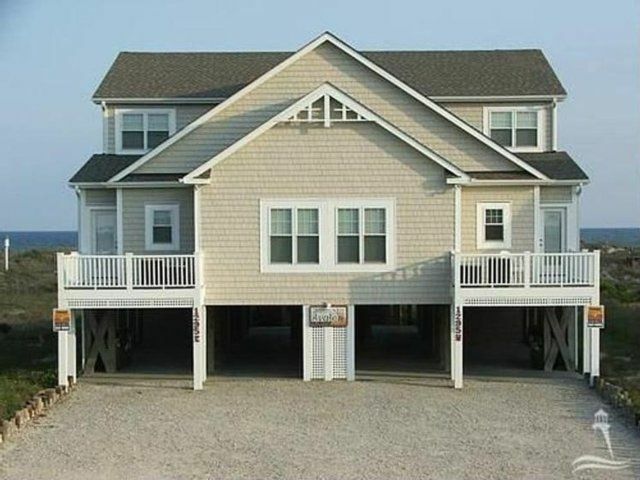 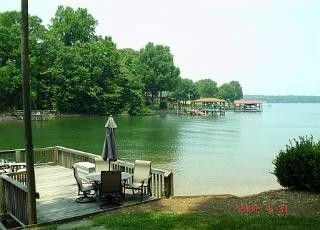 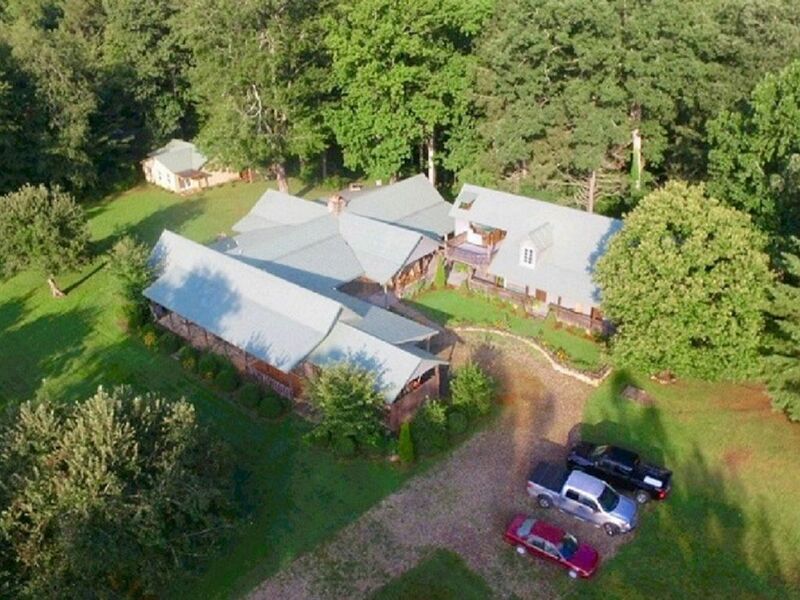 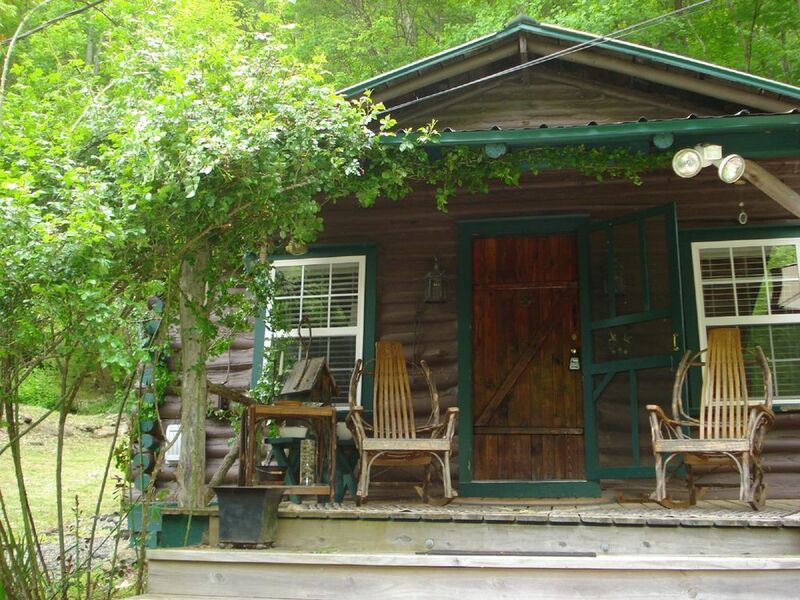 Enjoy fishing, crabbing, or kayaking directly from the property. 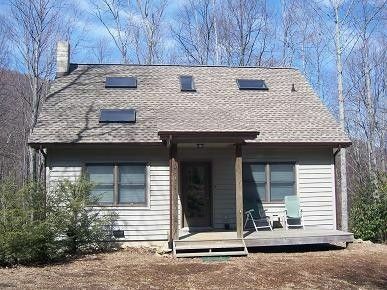 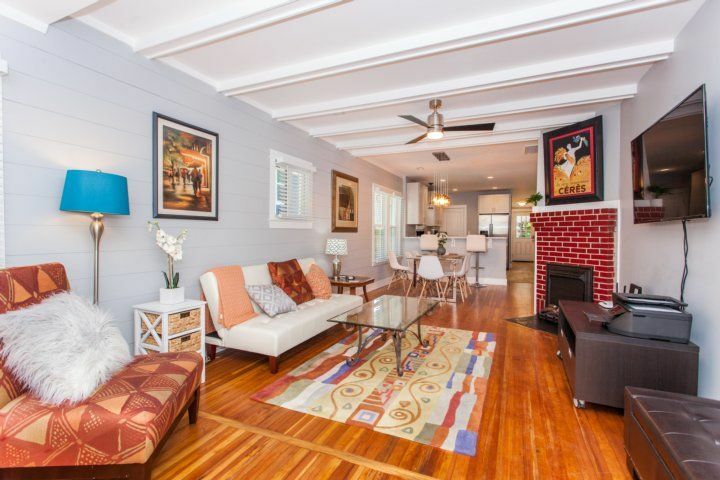 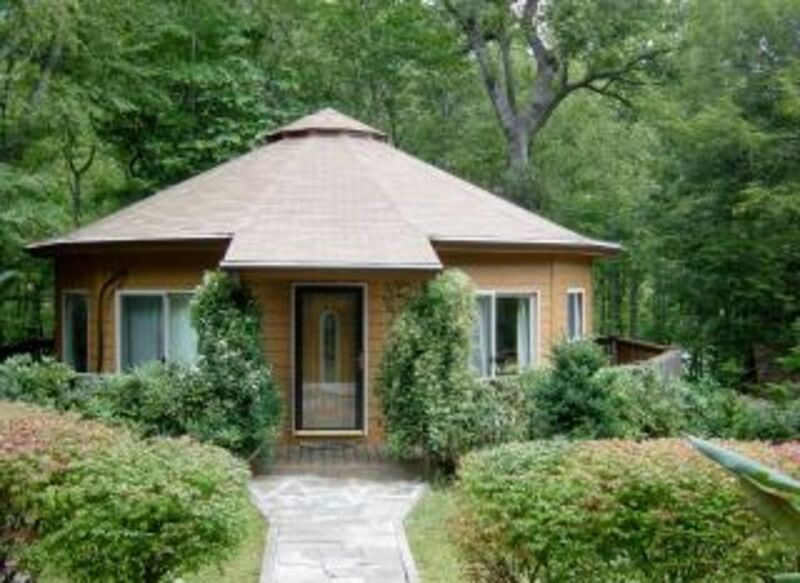 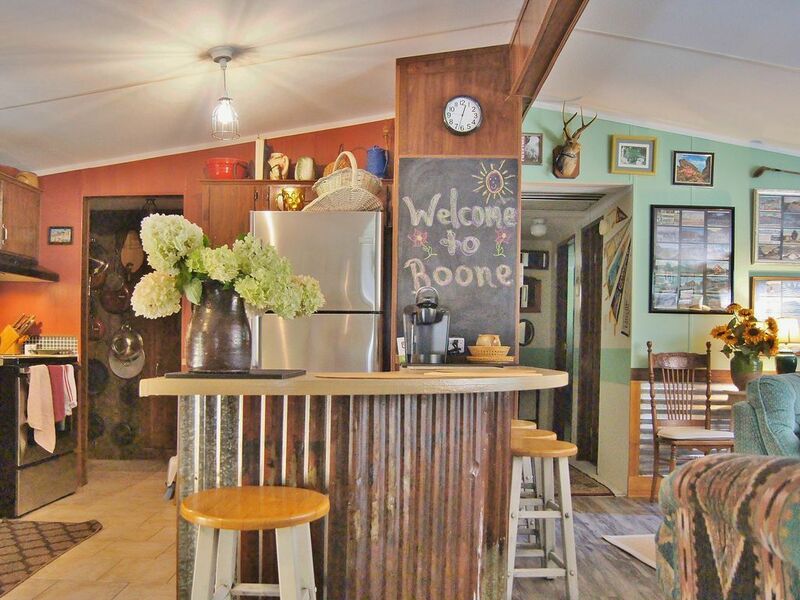 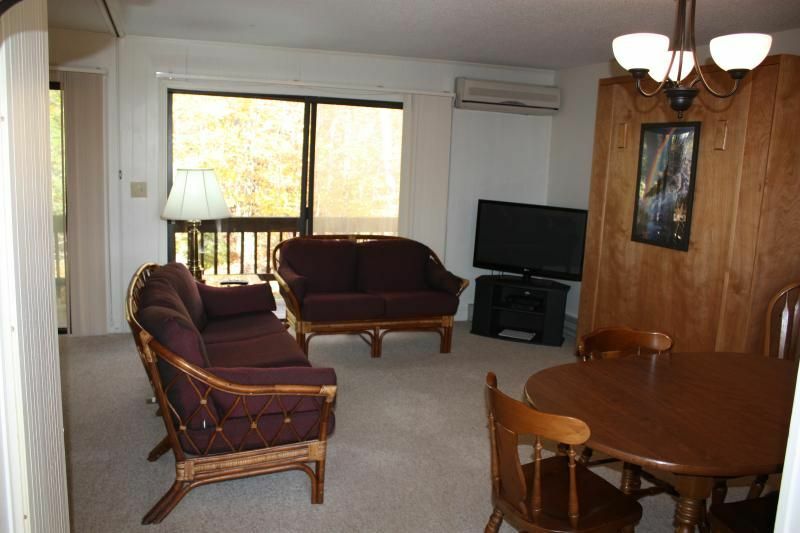 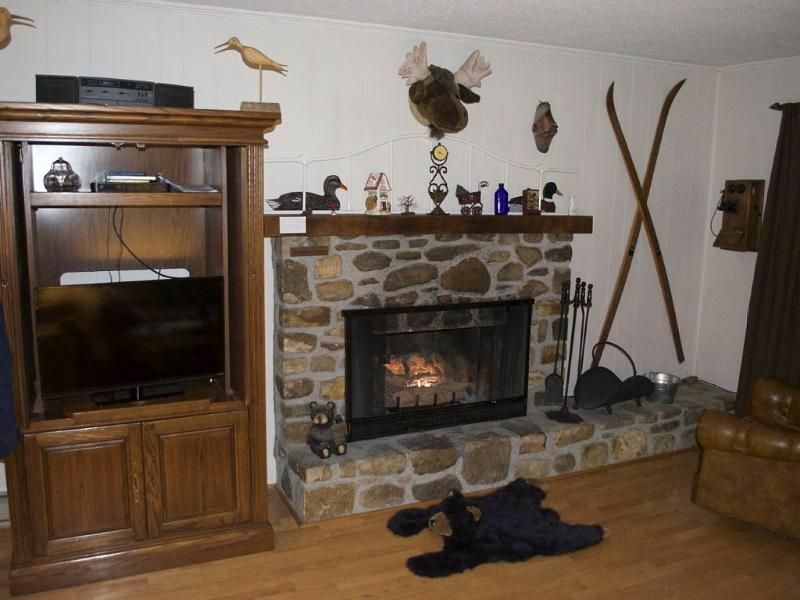 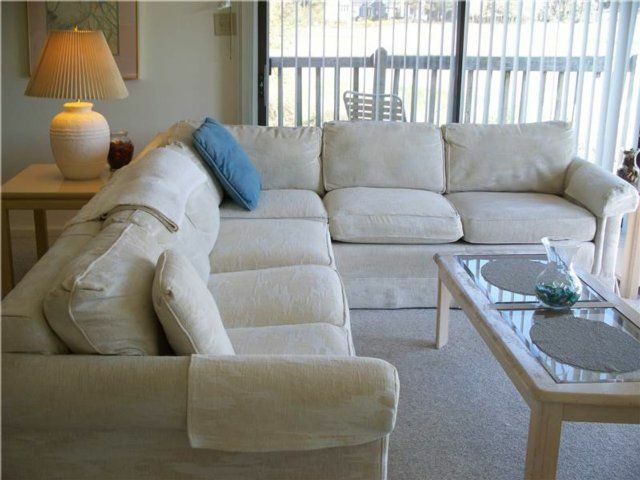 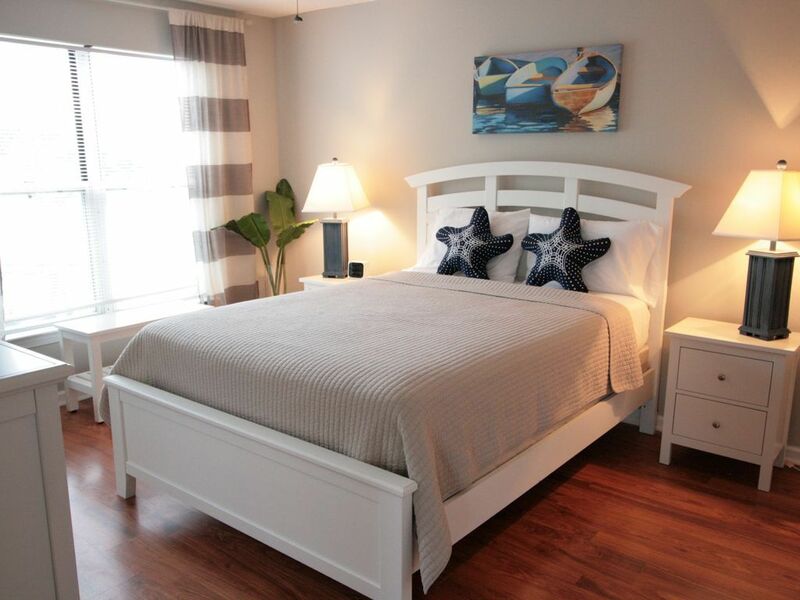 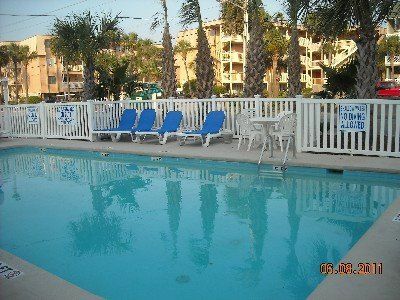 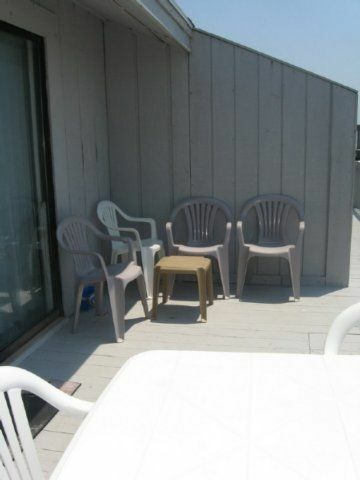 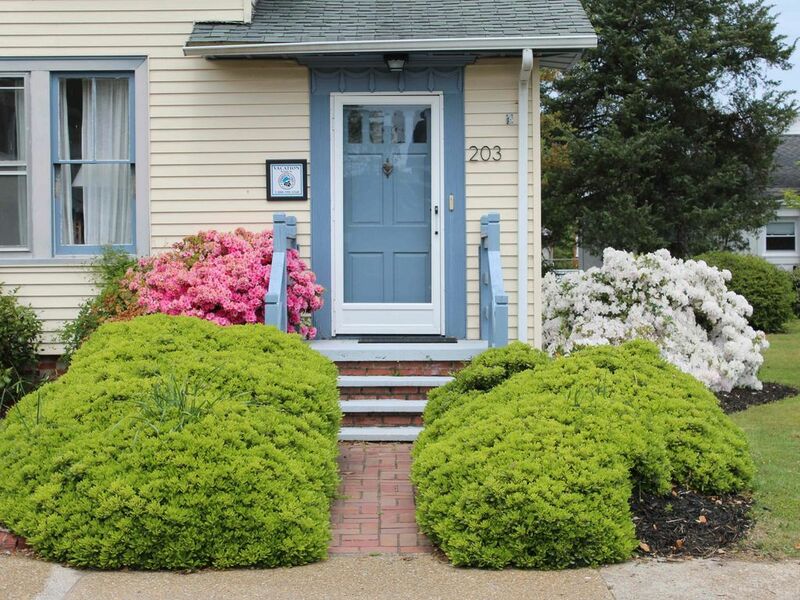 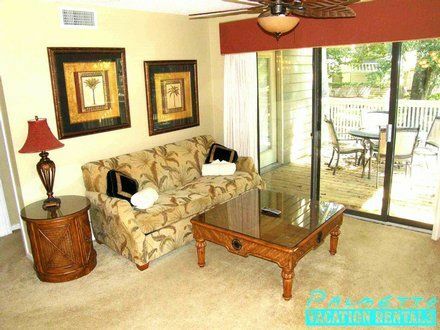 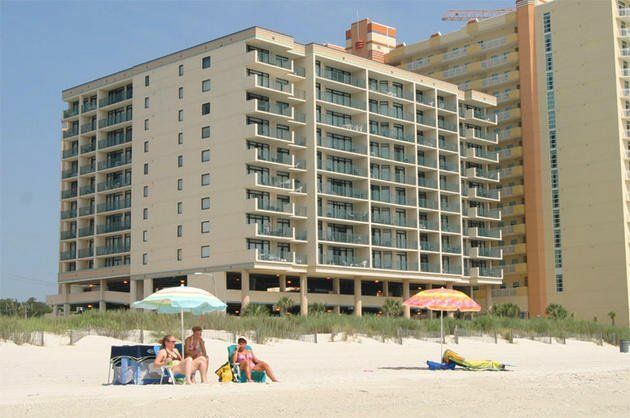 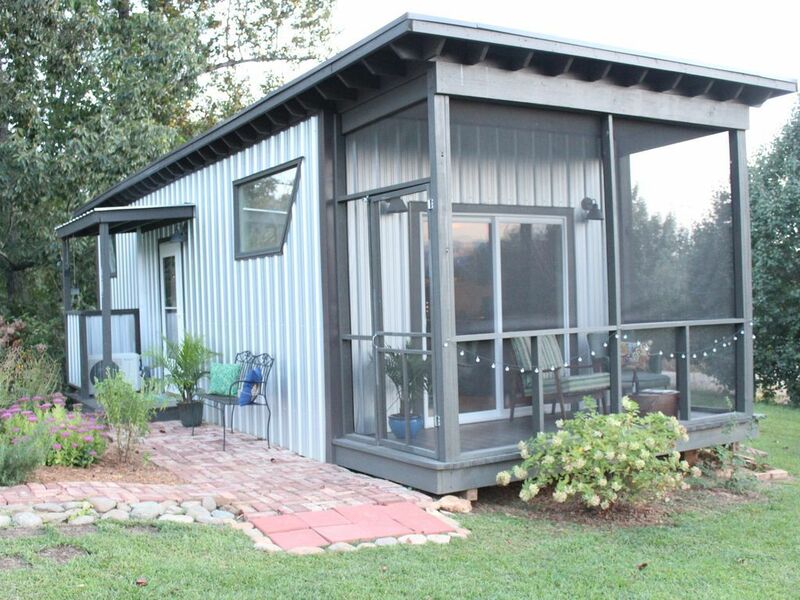 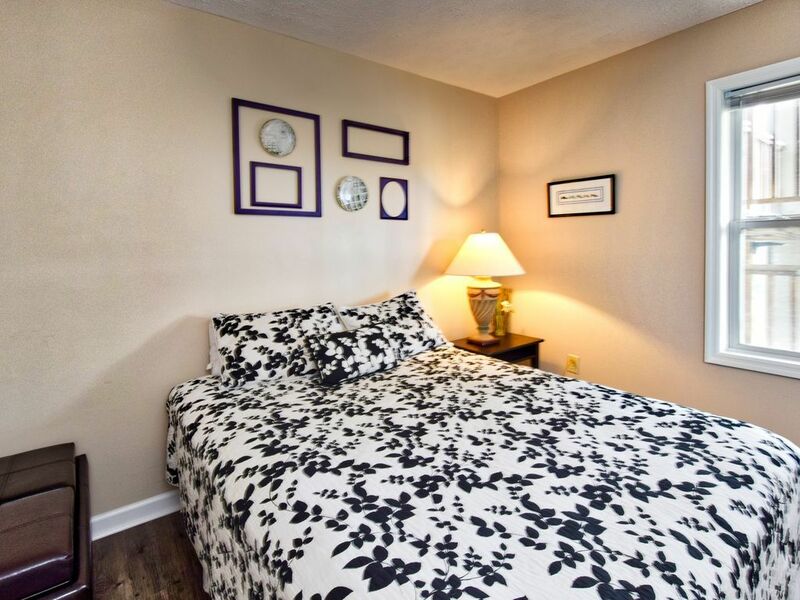 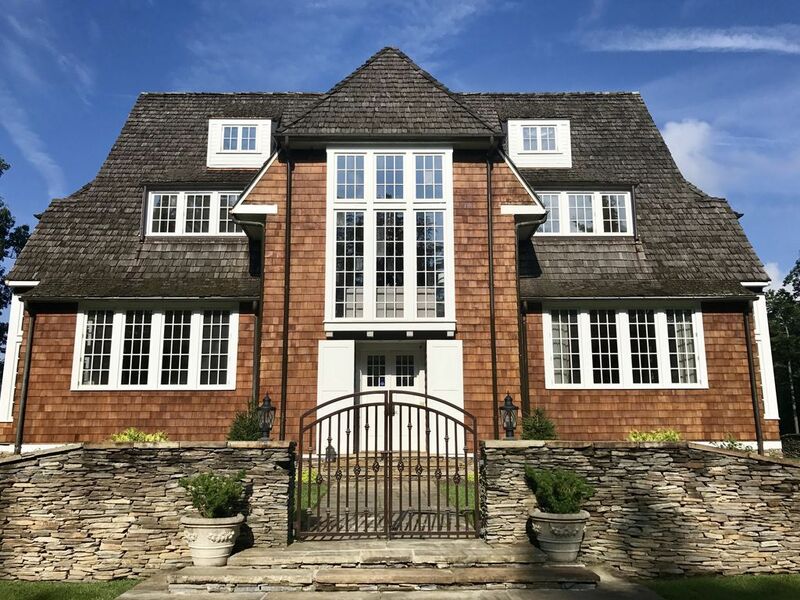 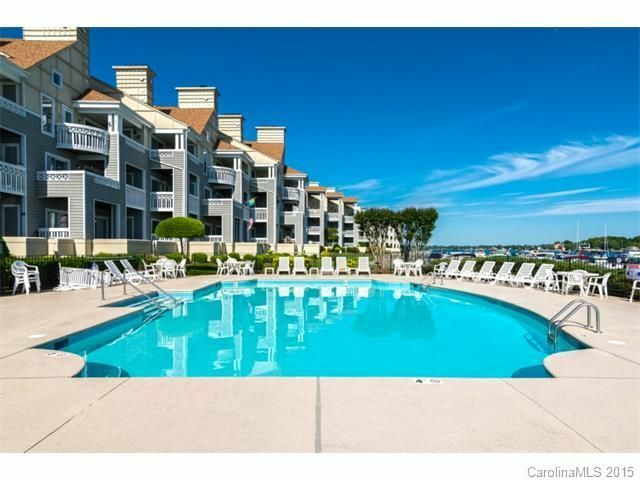 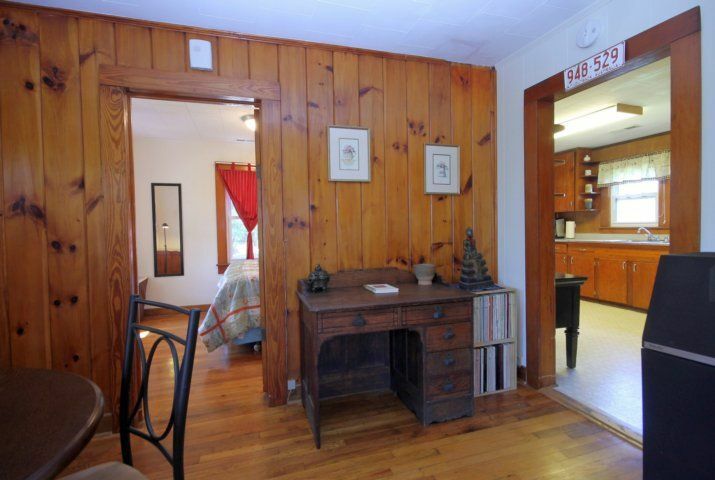 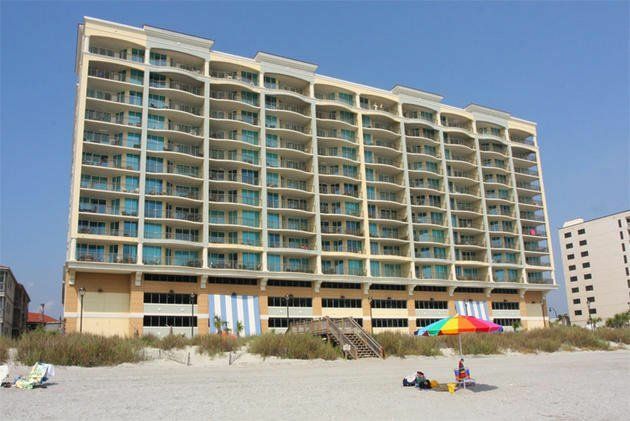 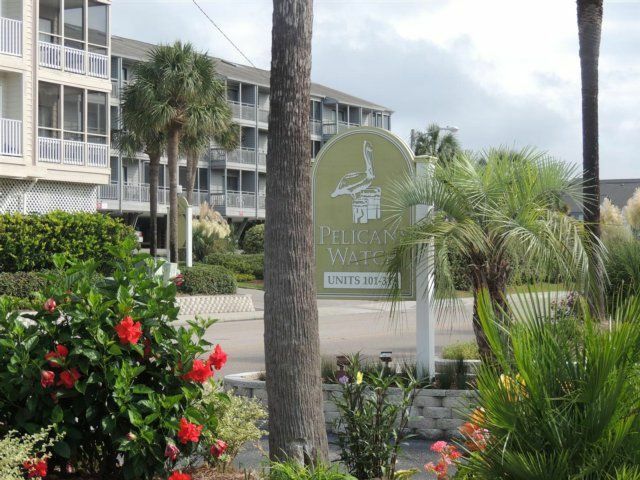 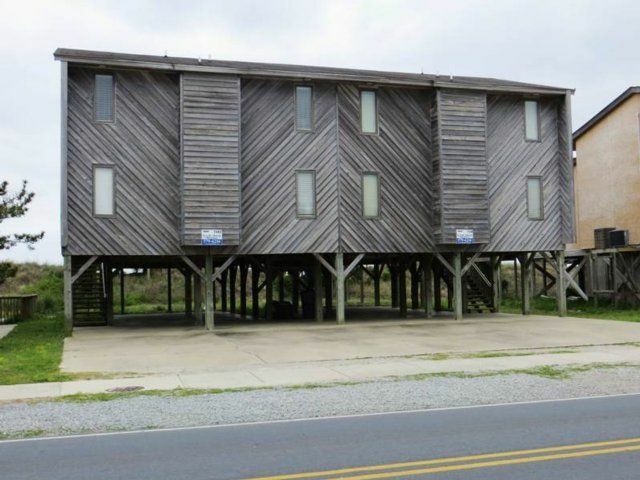 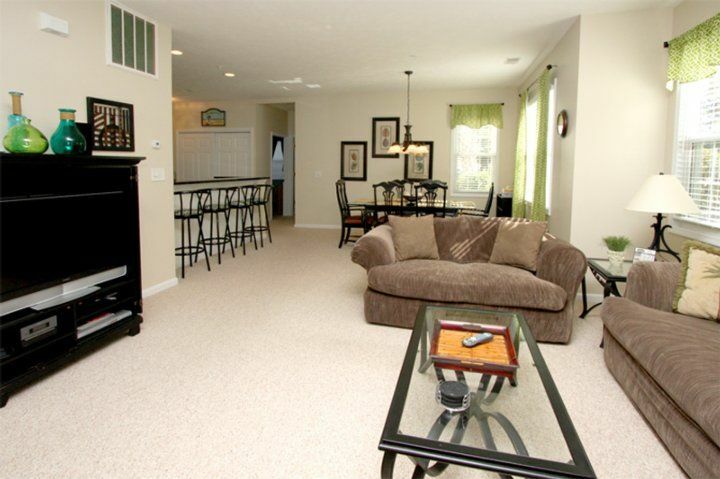 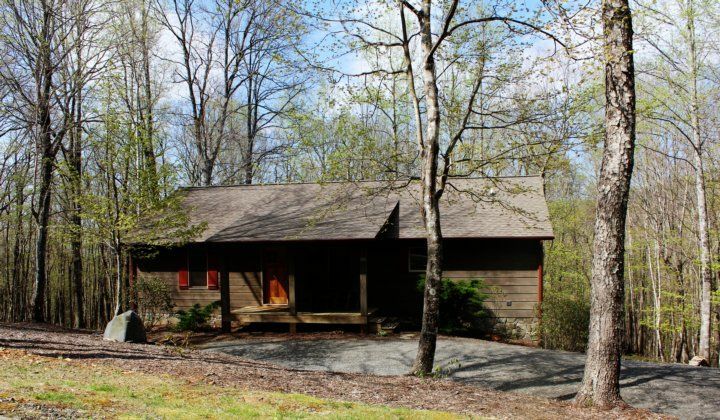 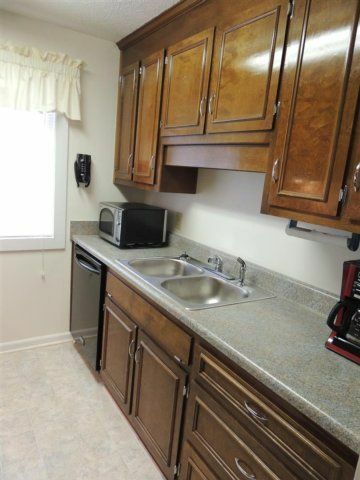 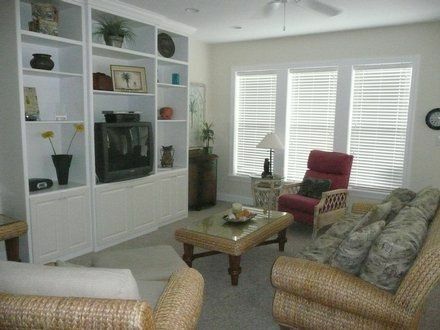 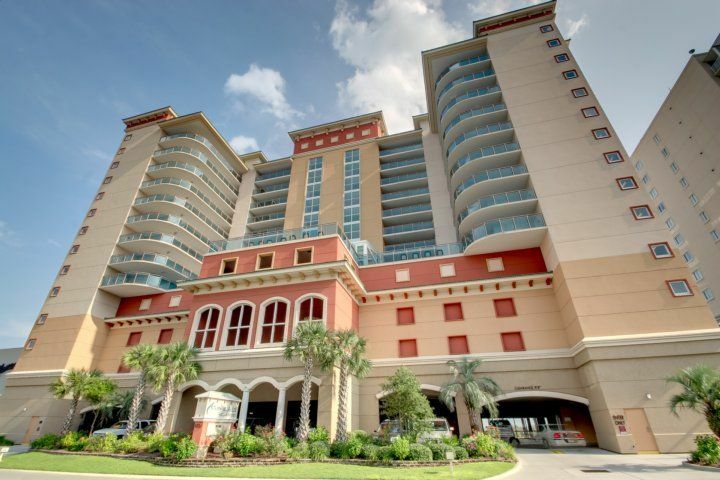 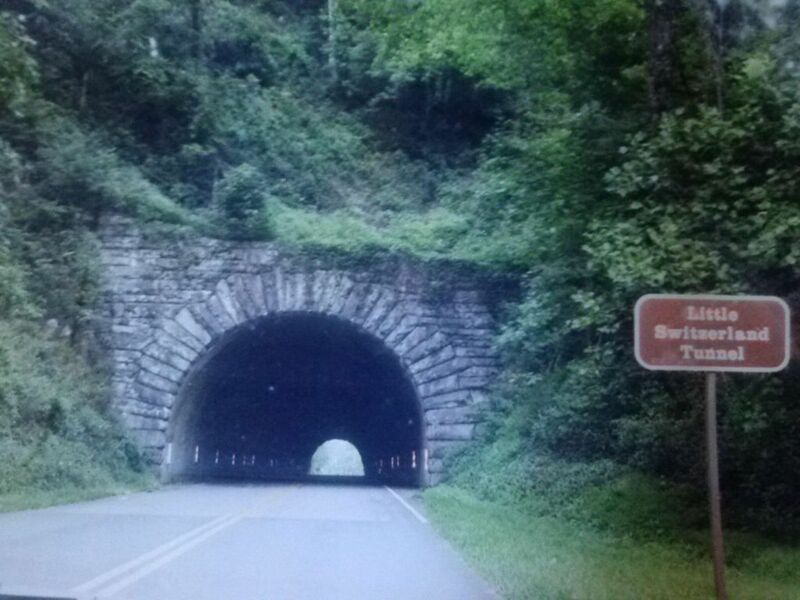 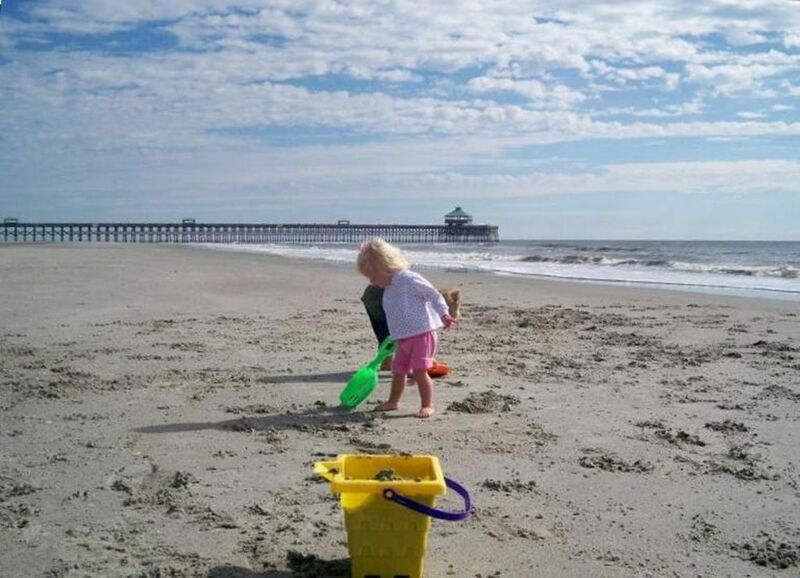 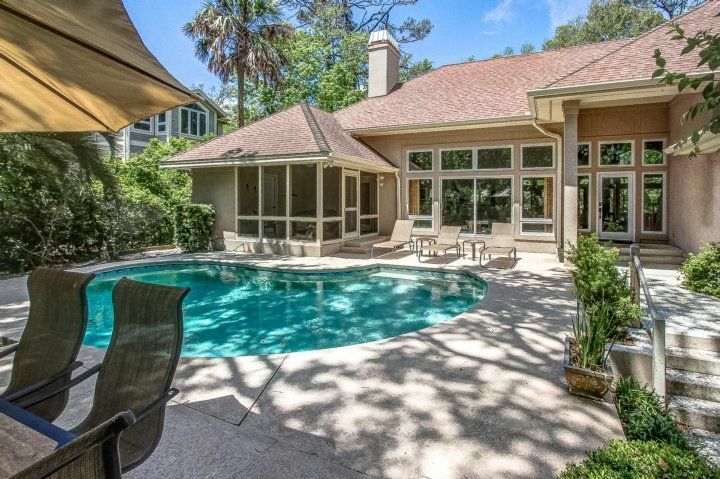 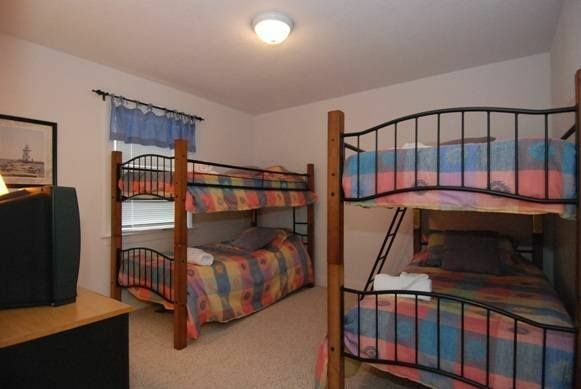 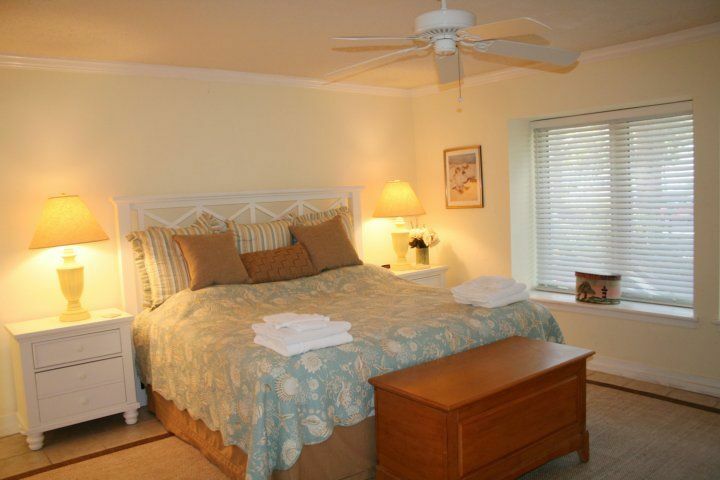 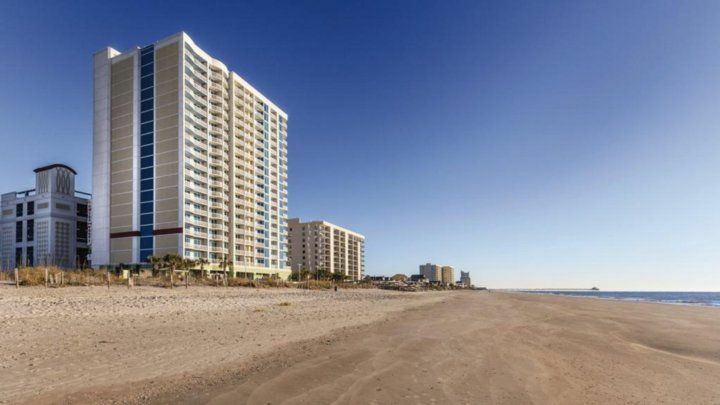 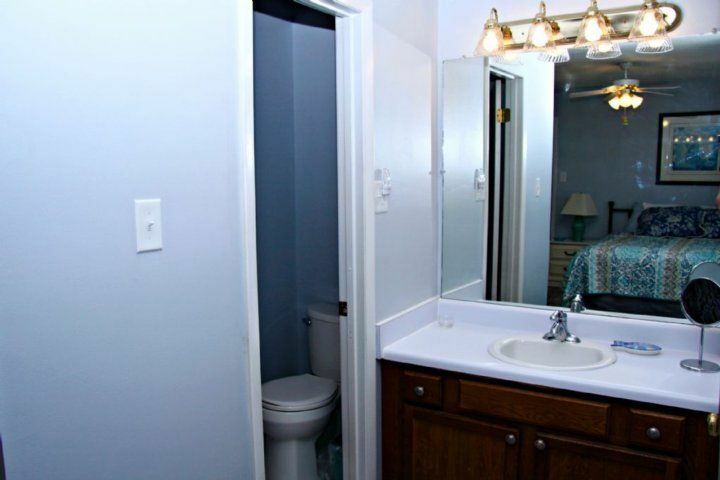 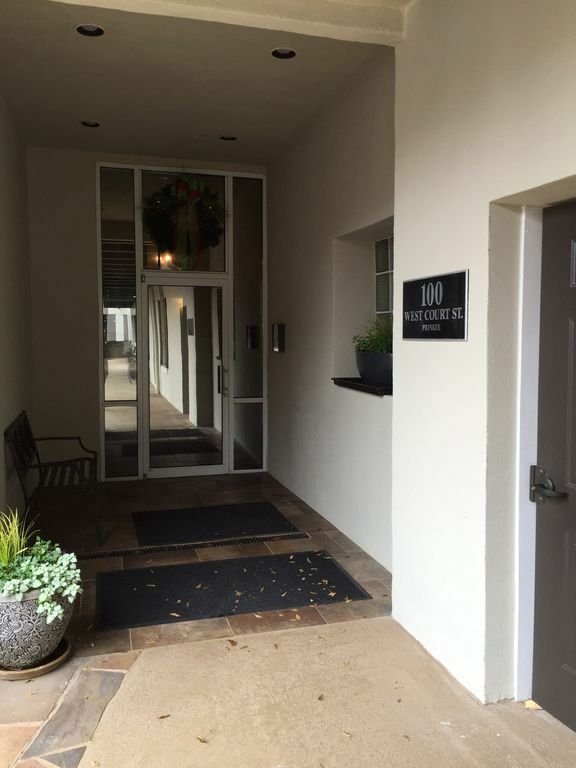 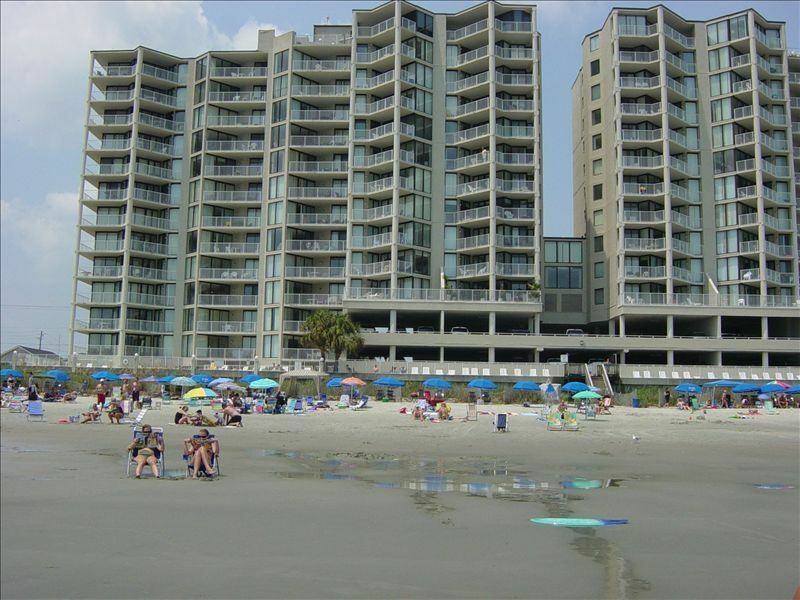 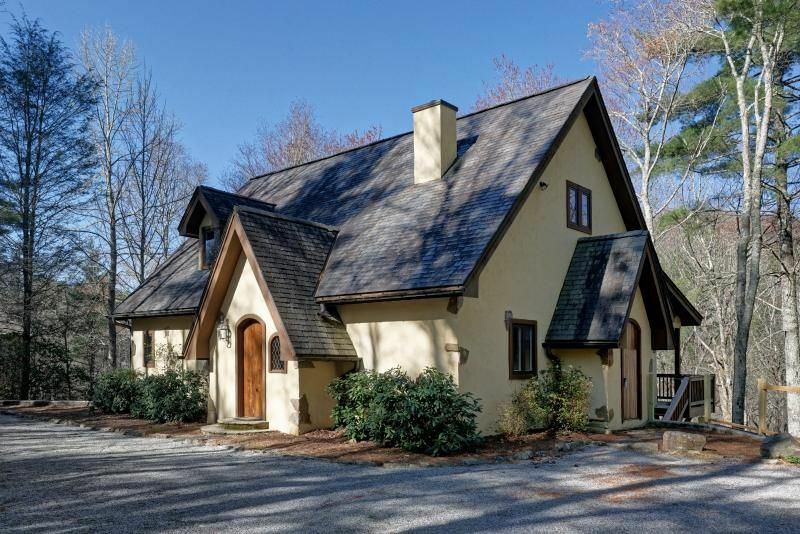 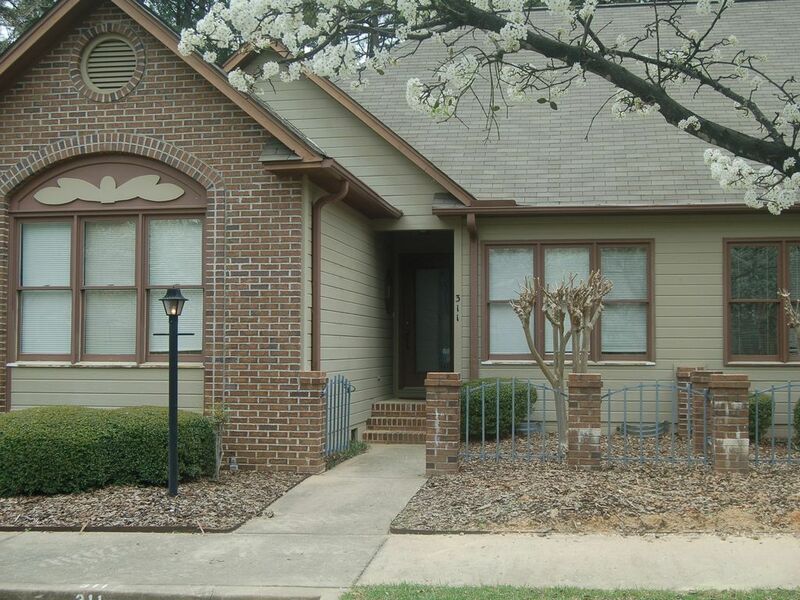 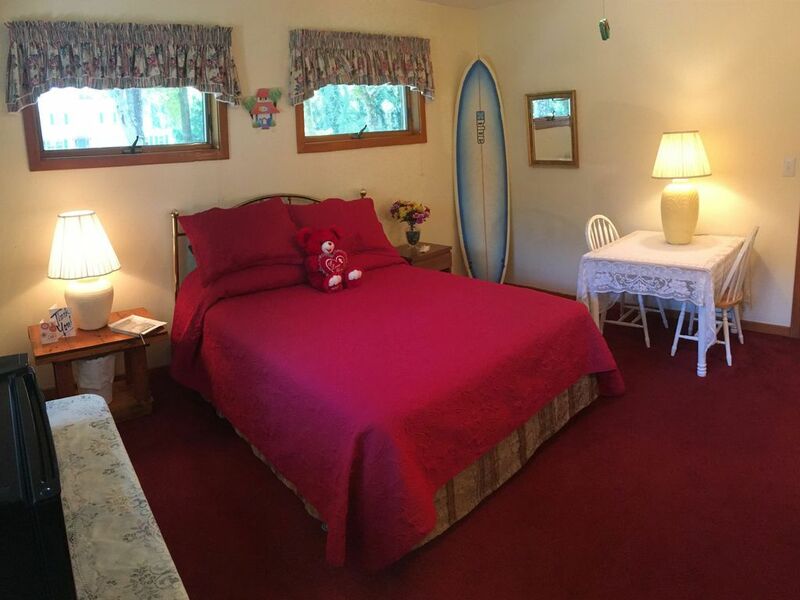 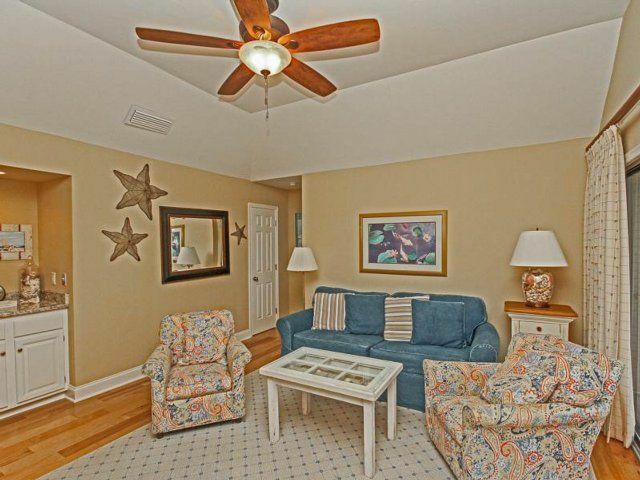 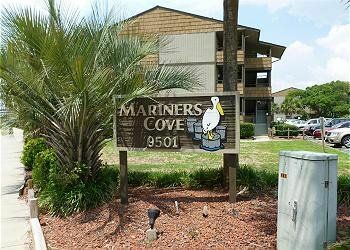 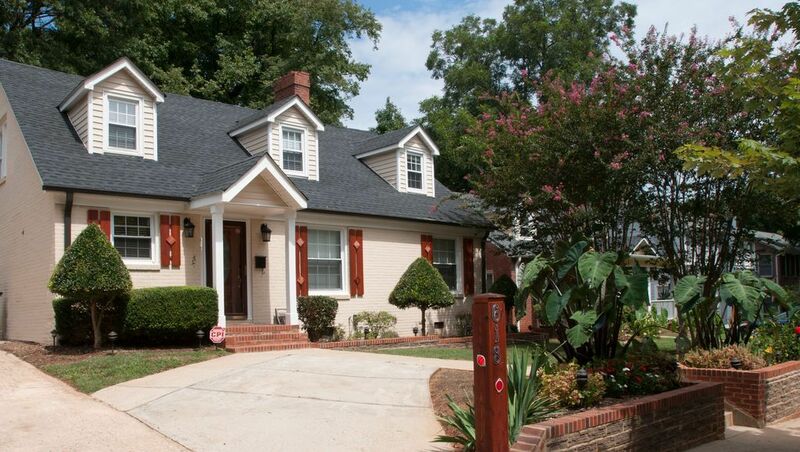 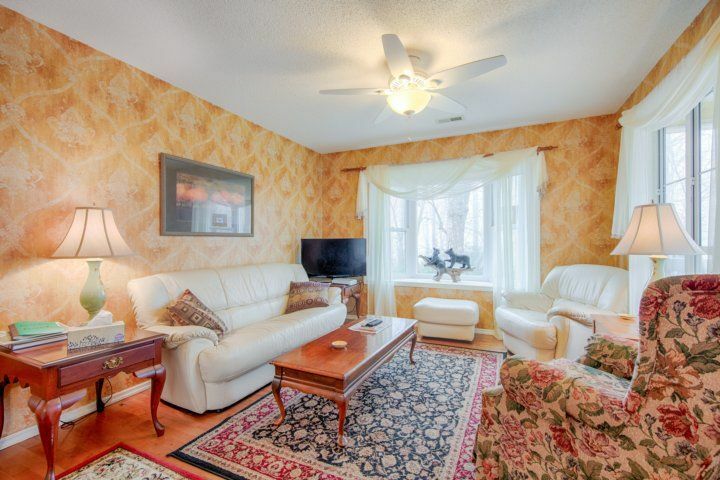 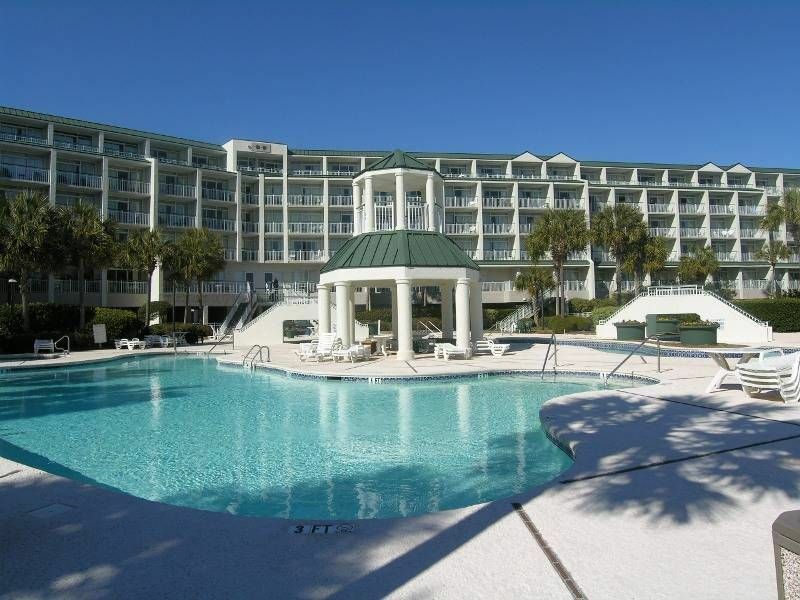 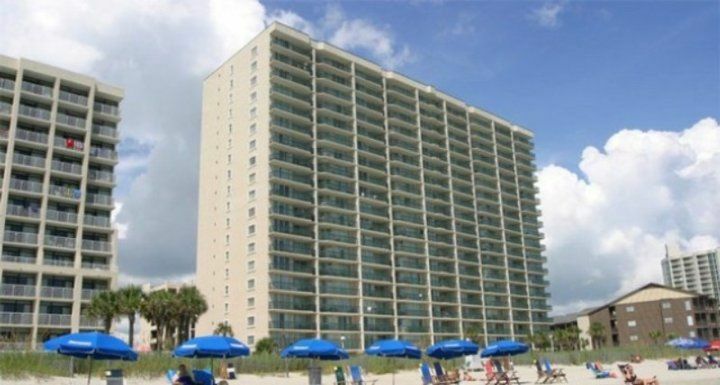 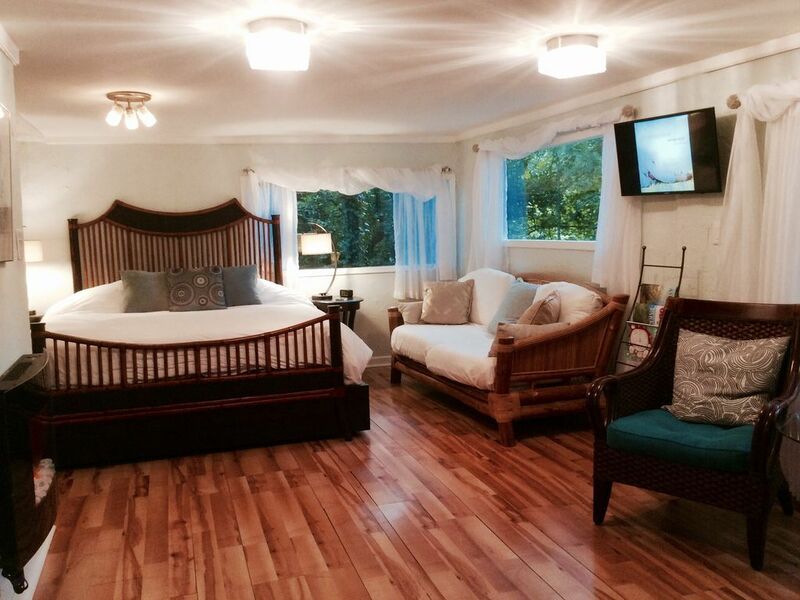 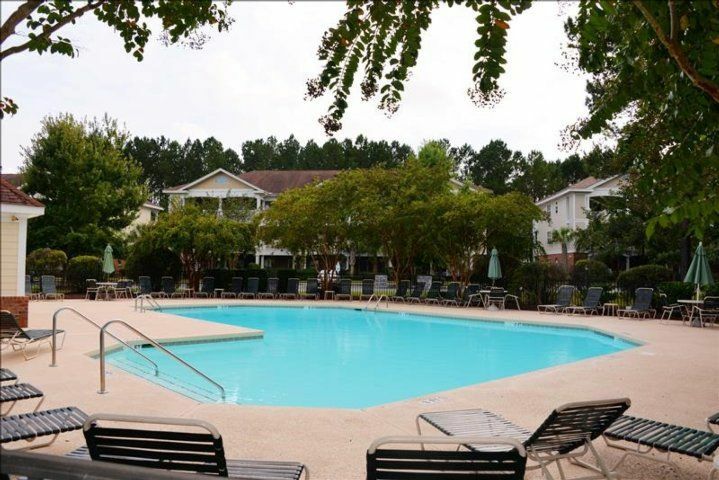 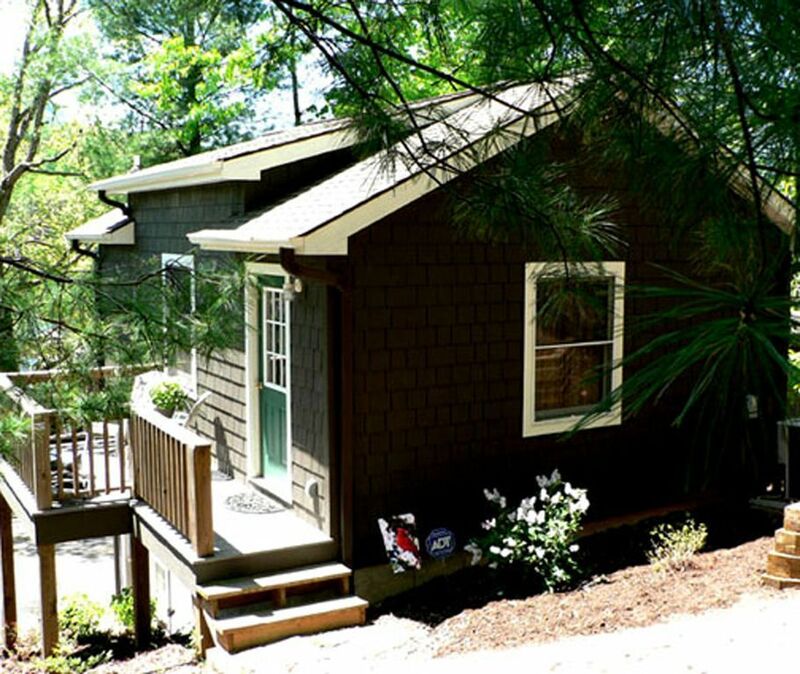 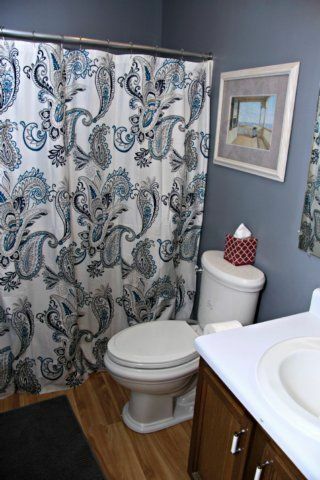 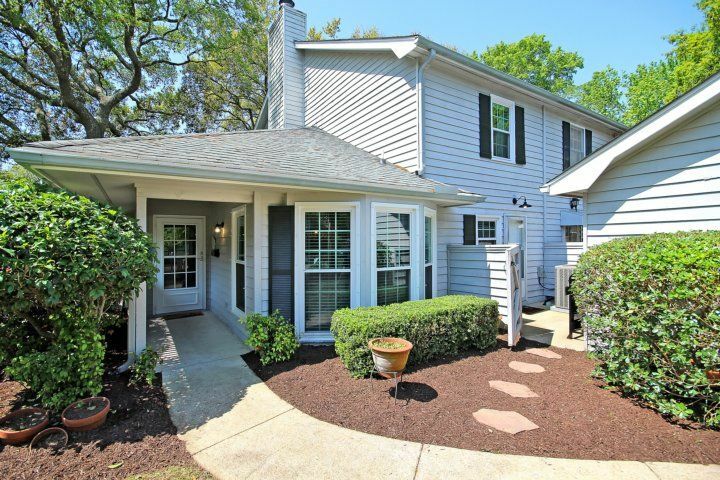 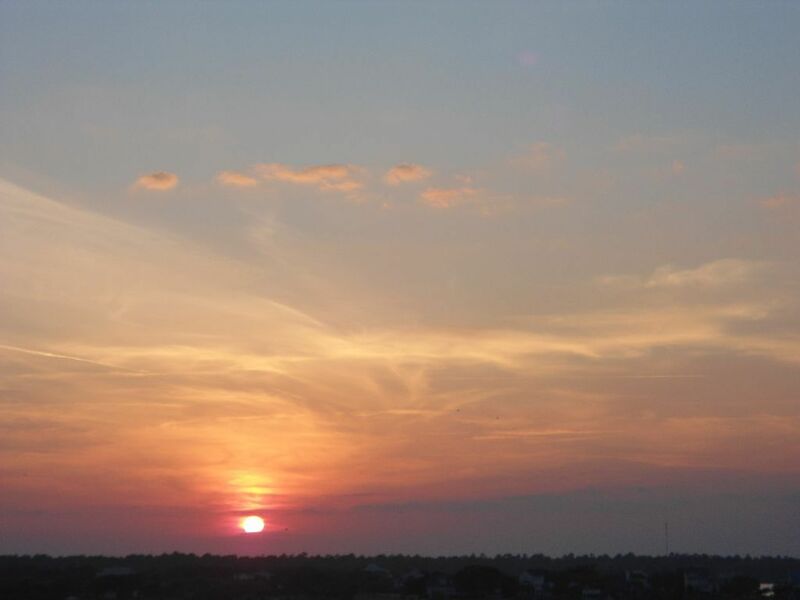 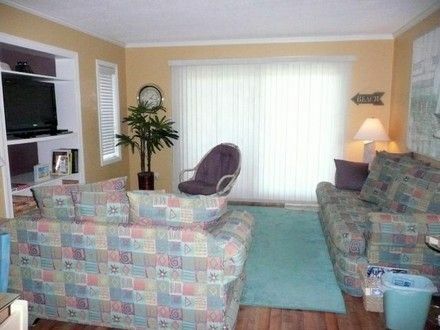 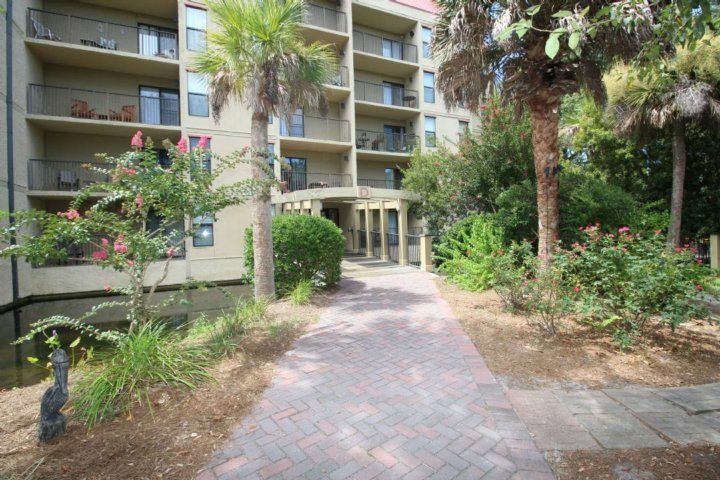 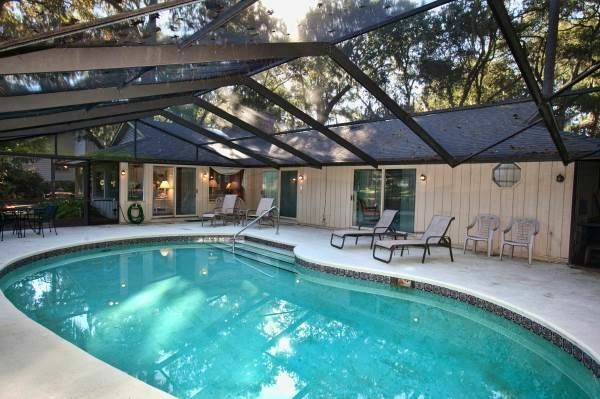 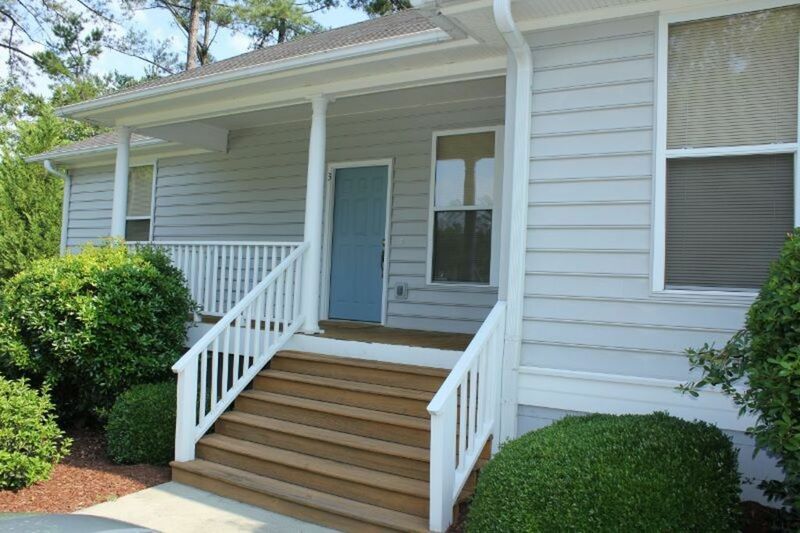 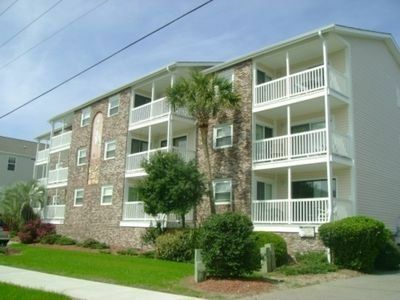 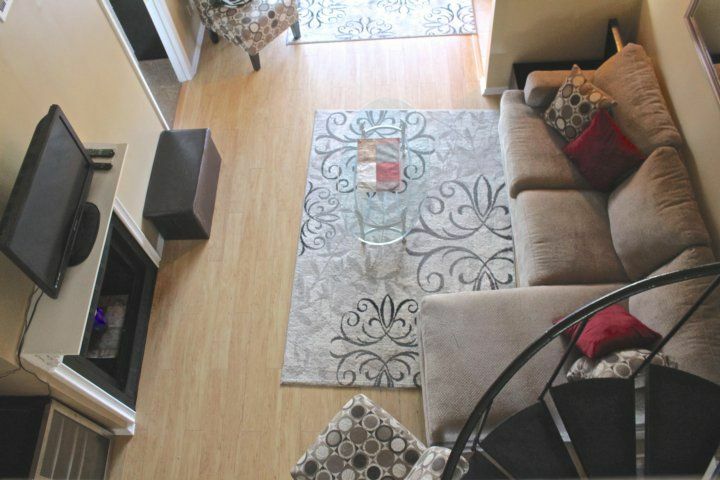 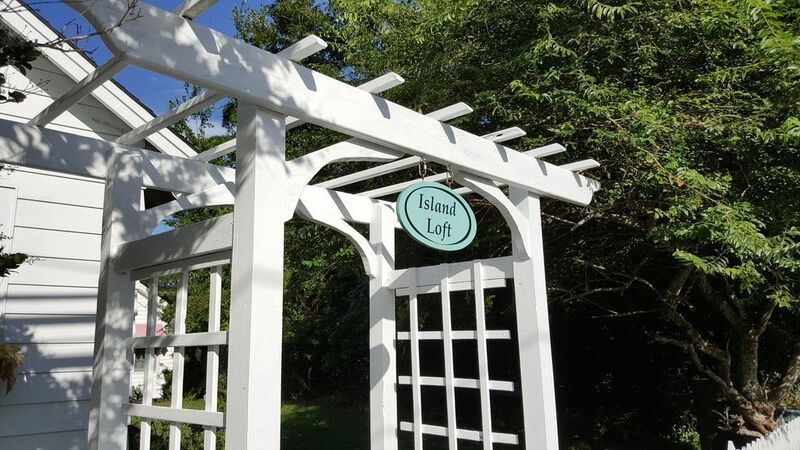 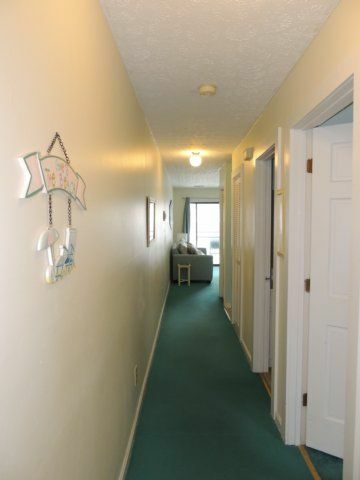 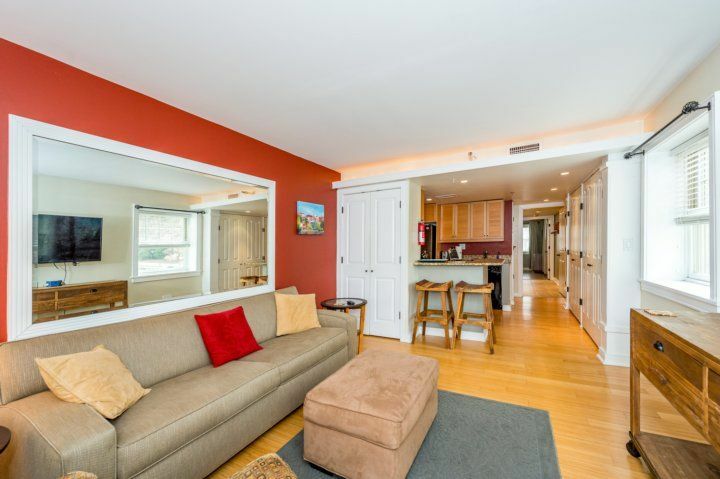 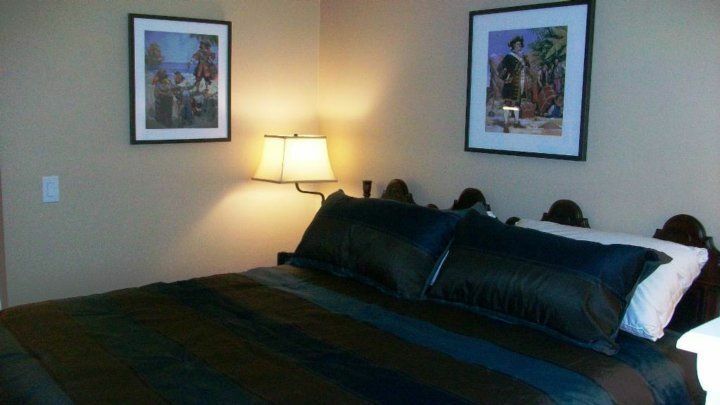 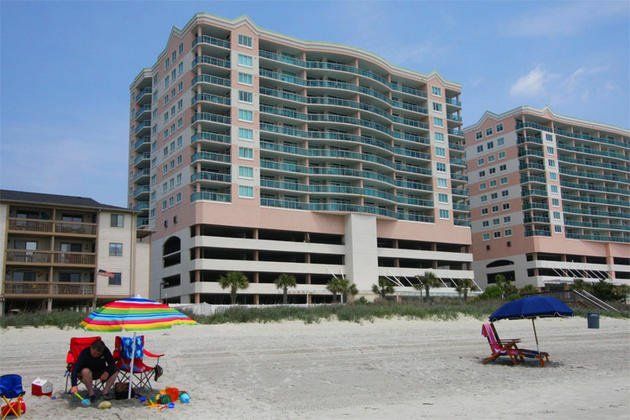 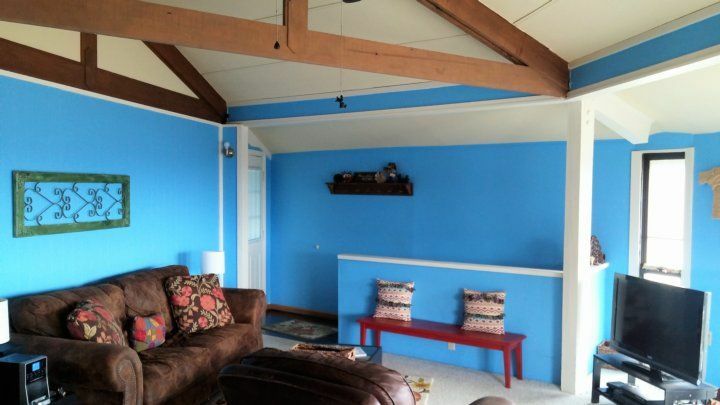 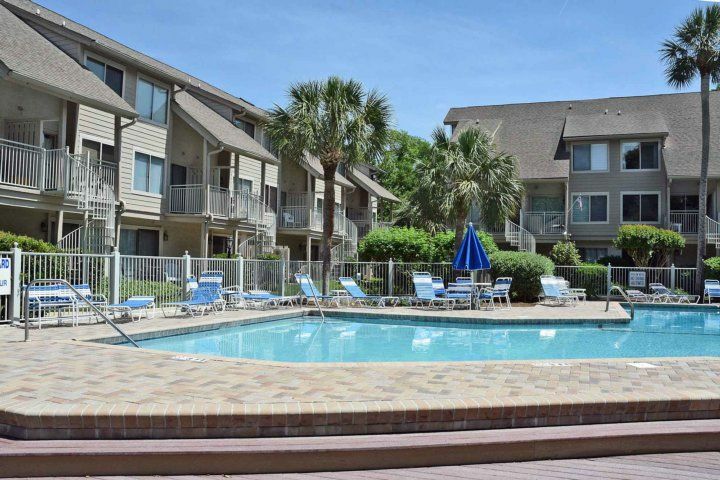 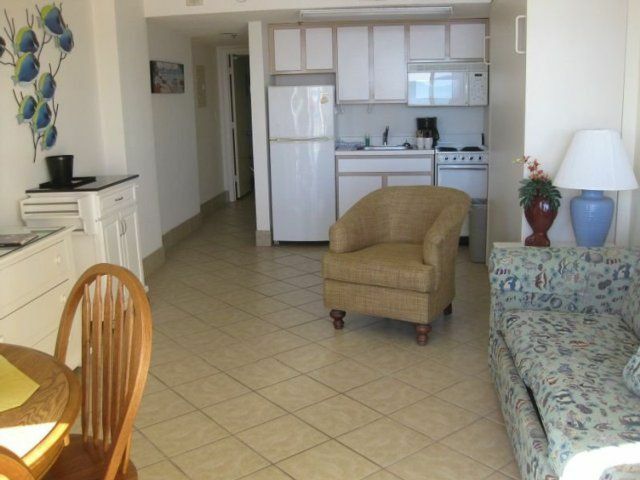 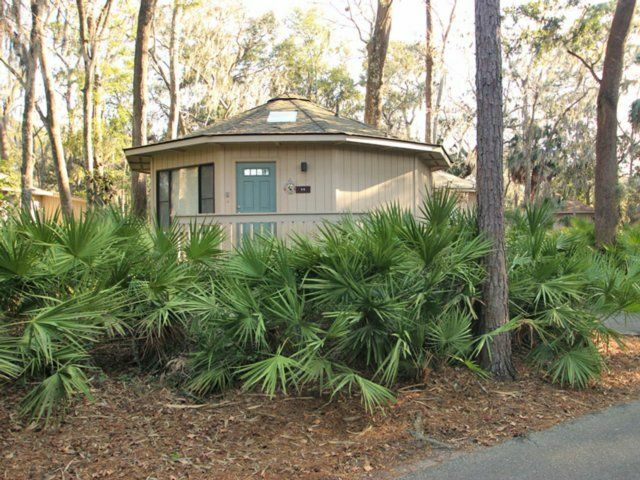 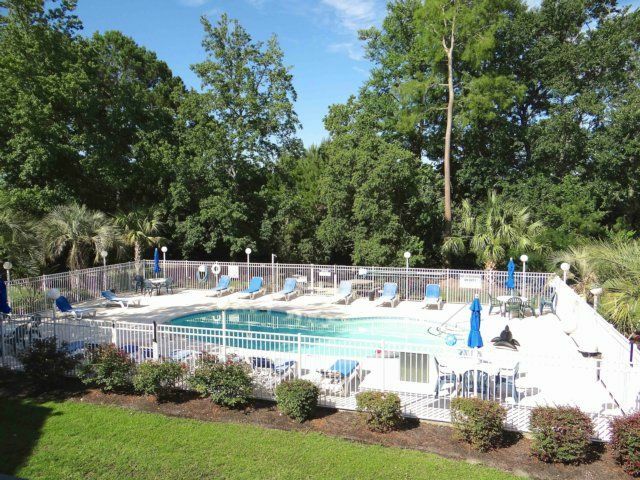 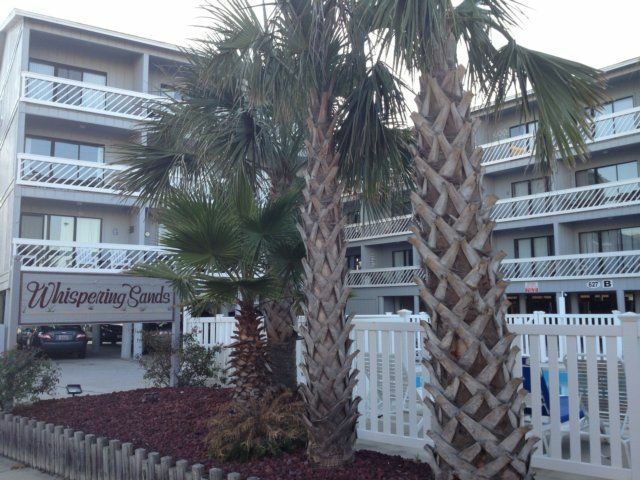 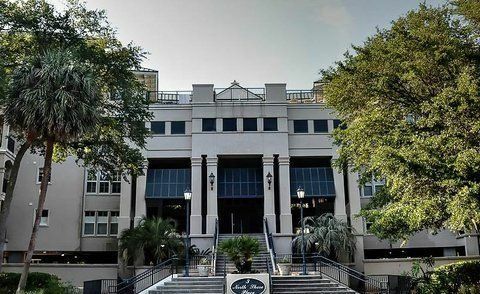 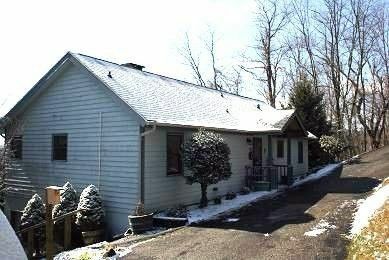 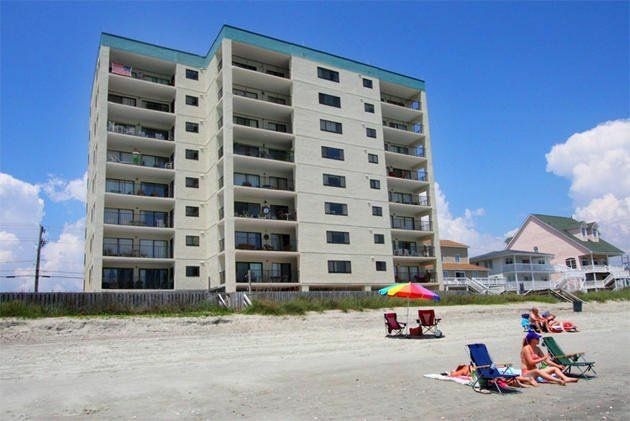 Great location just a short walk to the beach! 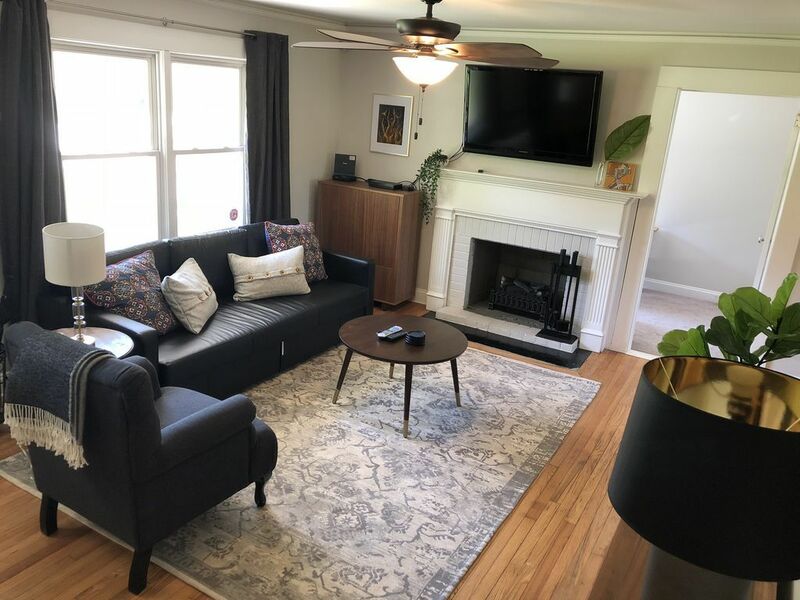 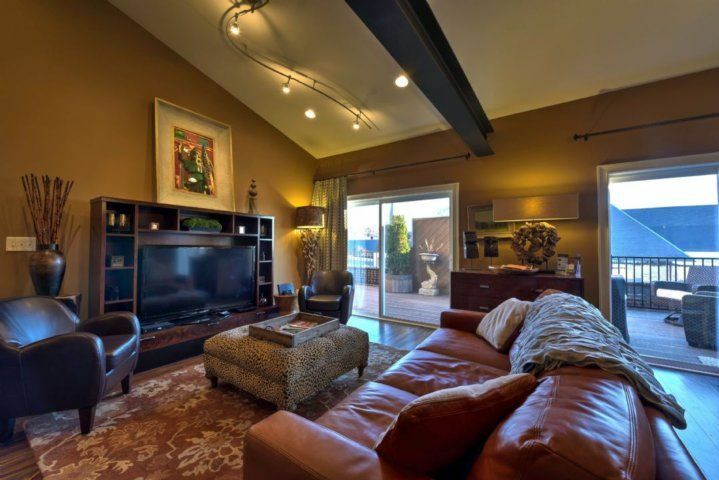 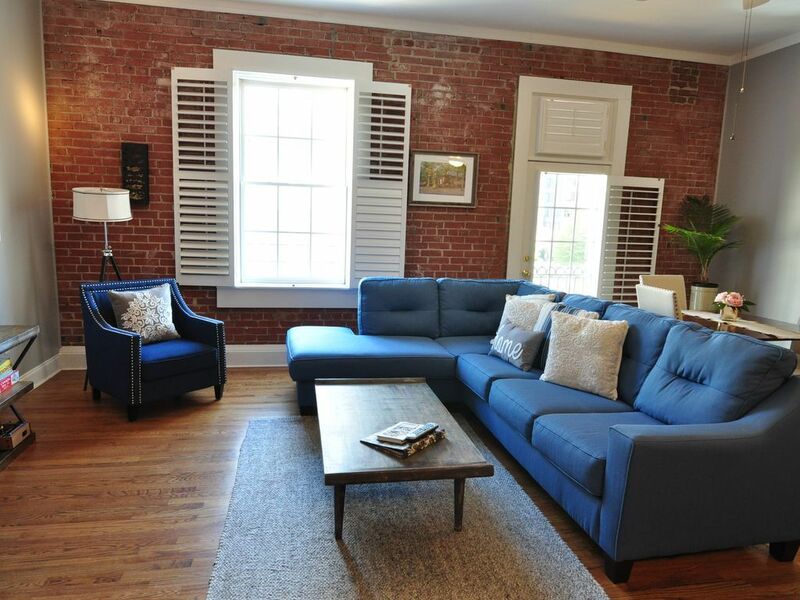 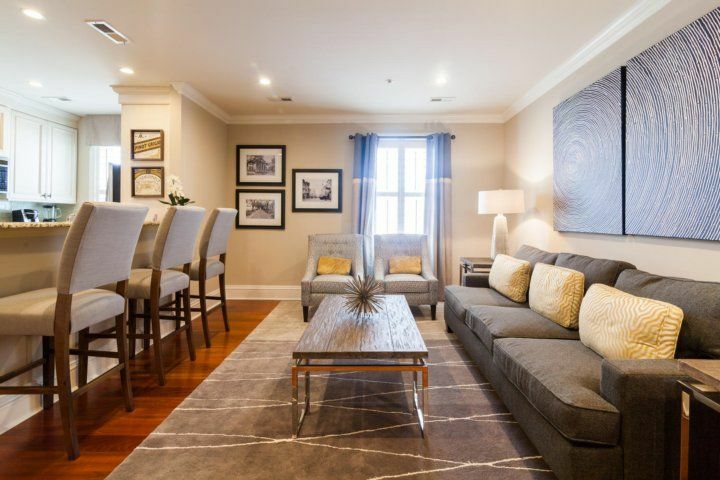 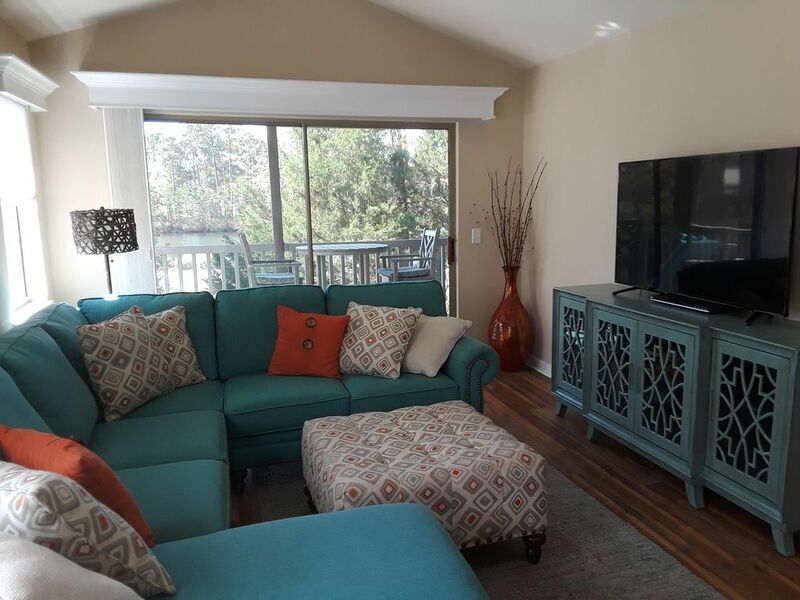 Recent renovations including new flooring, Living room furnishings, 5G WIFI and Smart TV's including 55" 4K resolution TV in den. 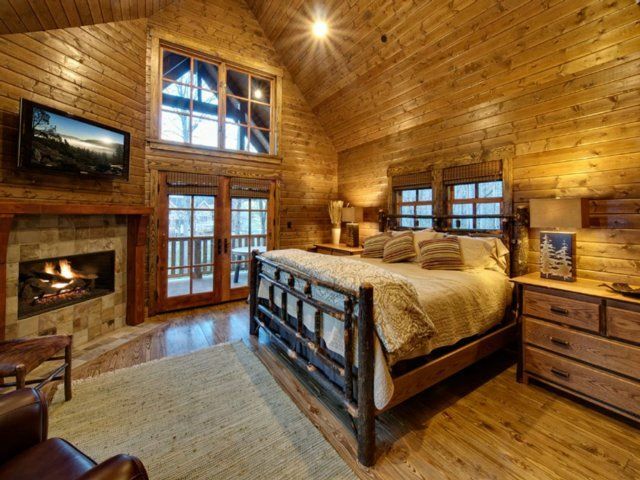 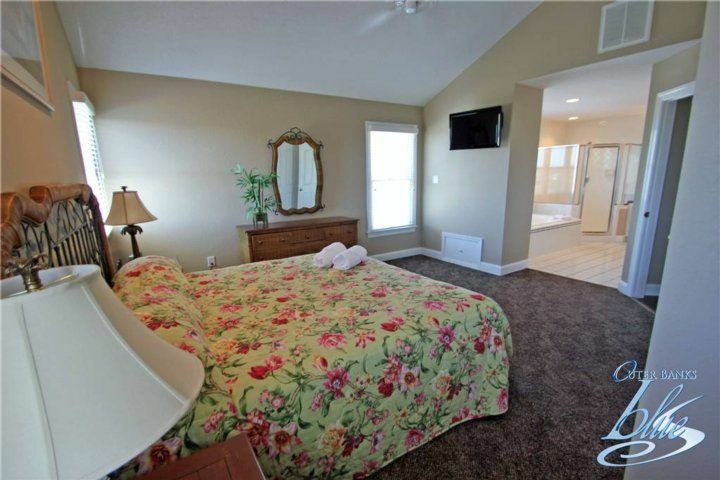 Master bedroom with walk-in closet and bath. 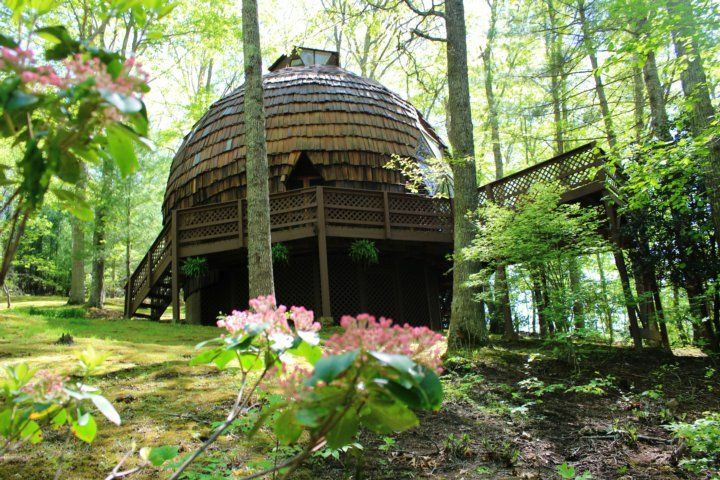 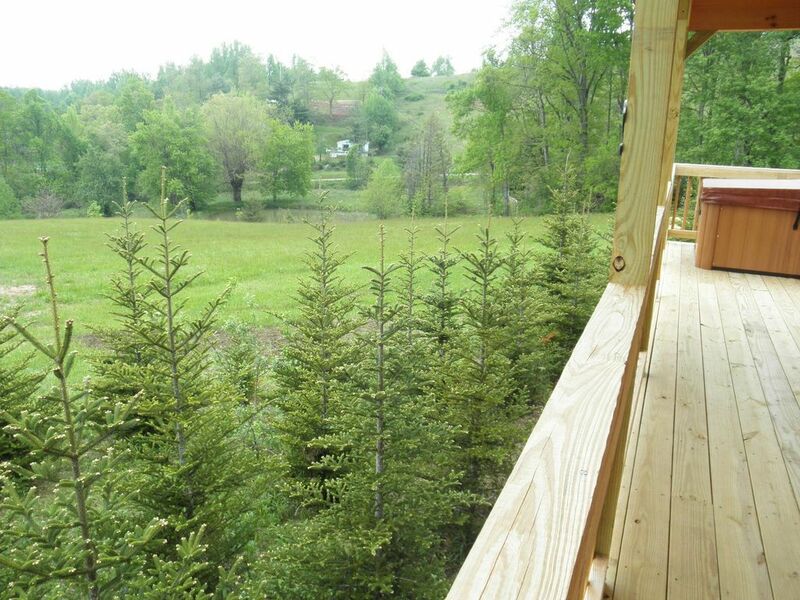 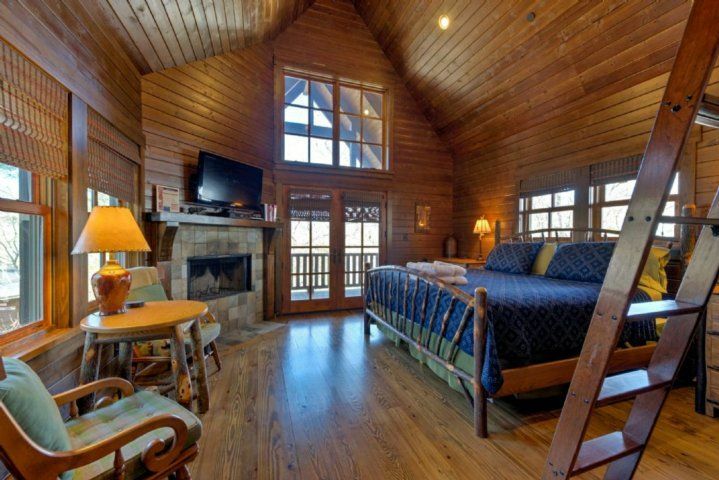 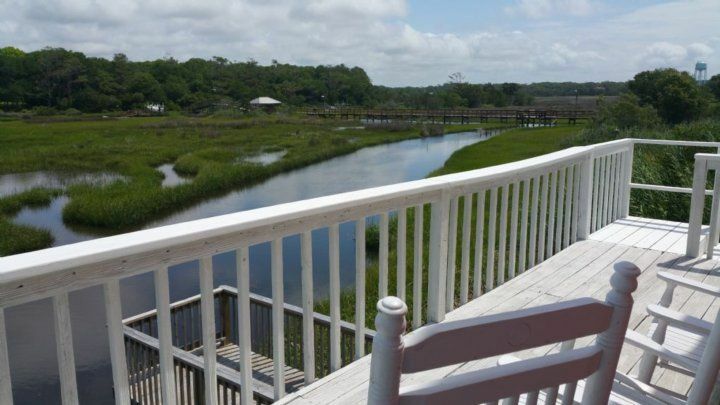 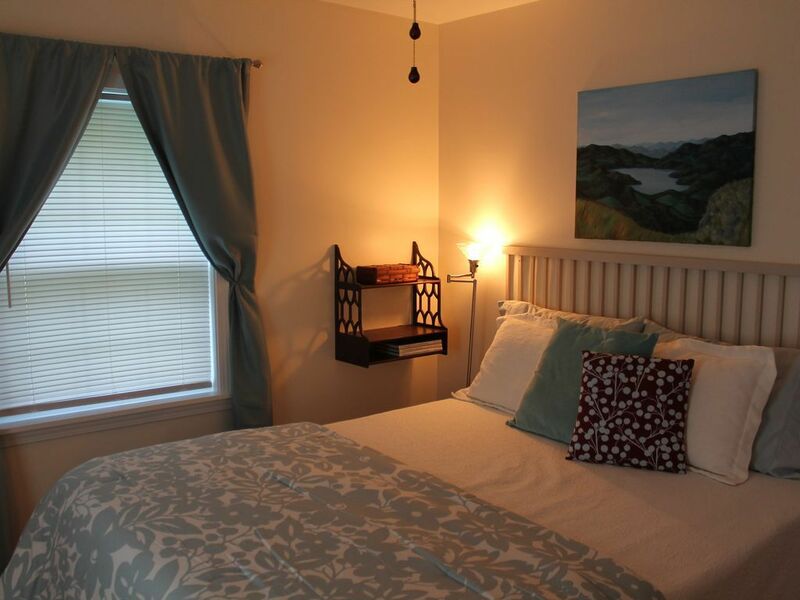 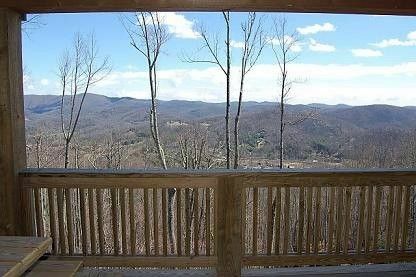 Beautiful marsh views from both guest bedrooms. 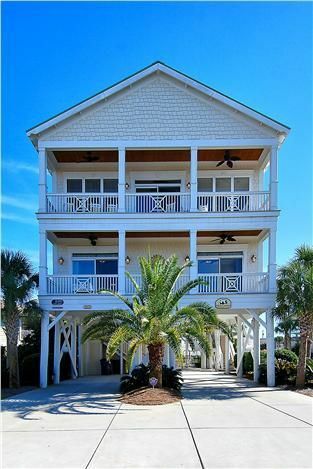 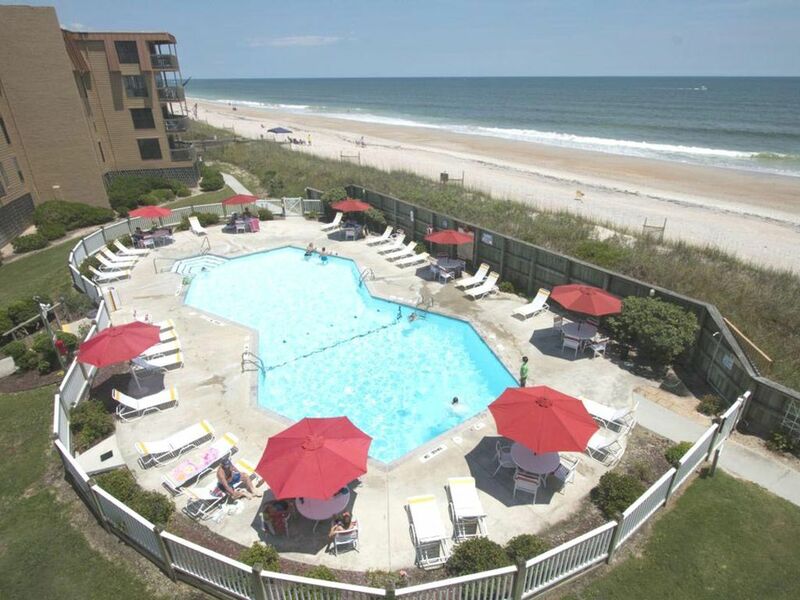 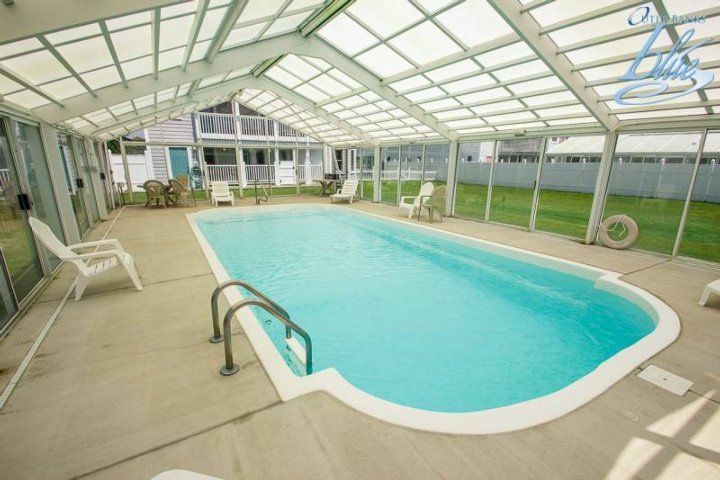 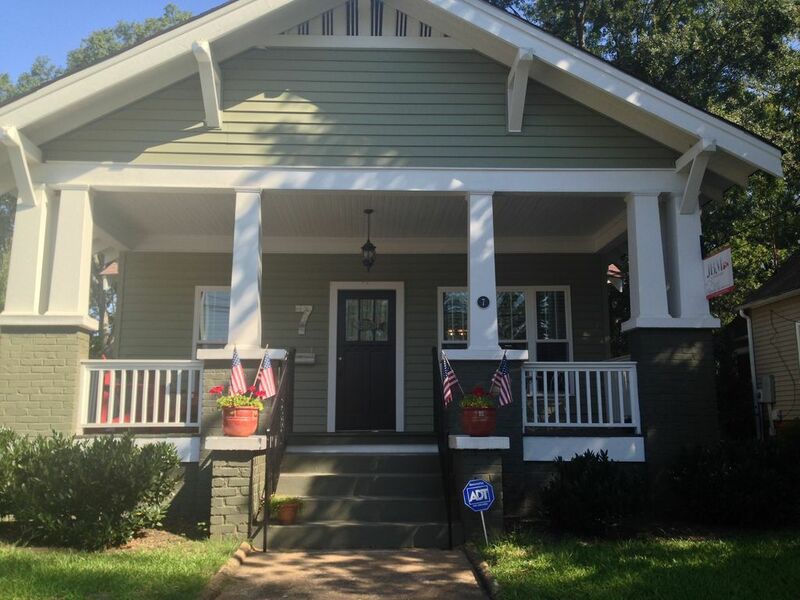 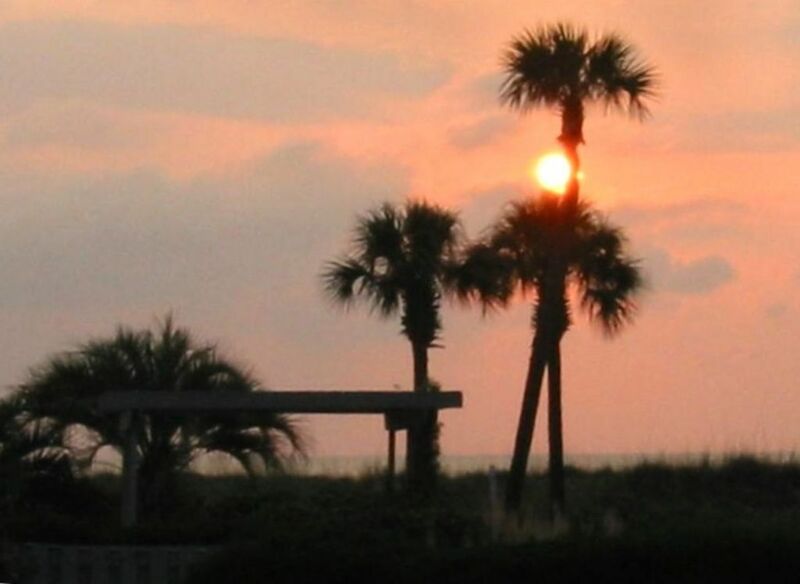 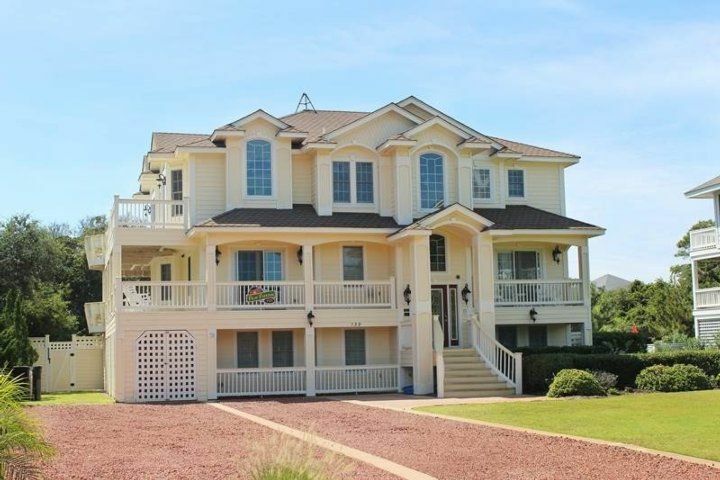 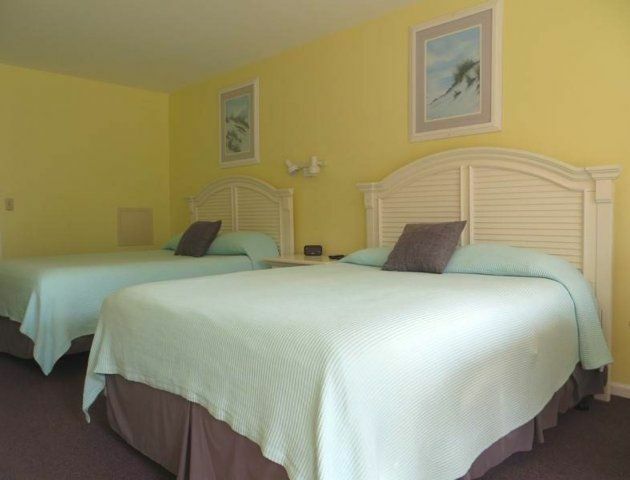 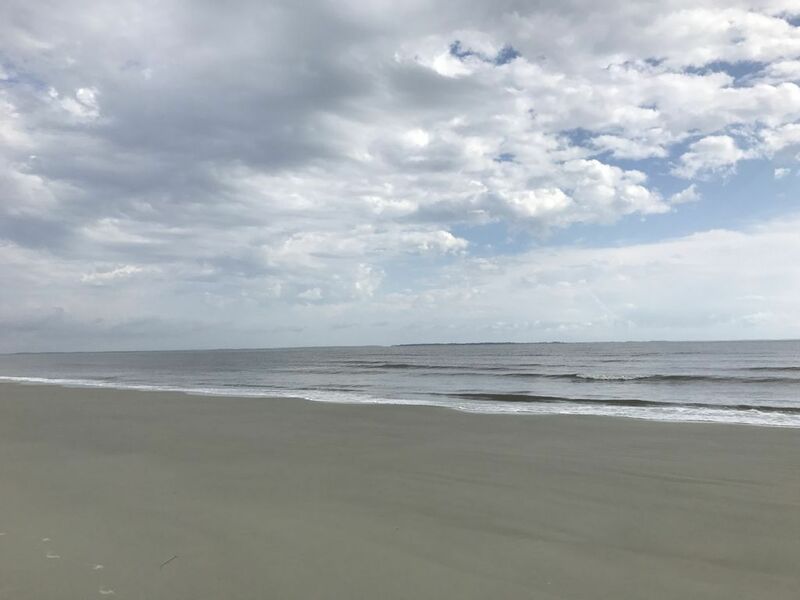 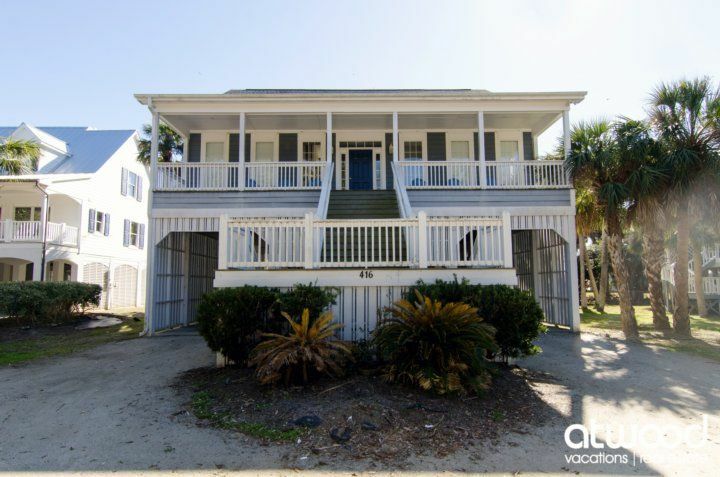 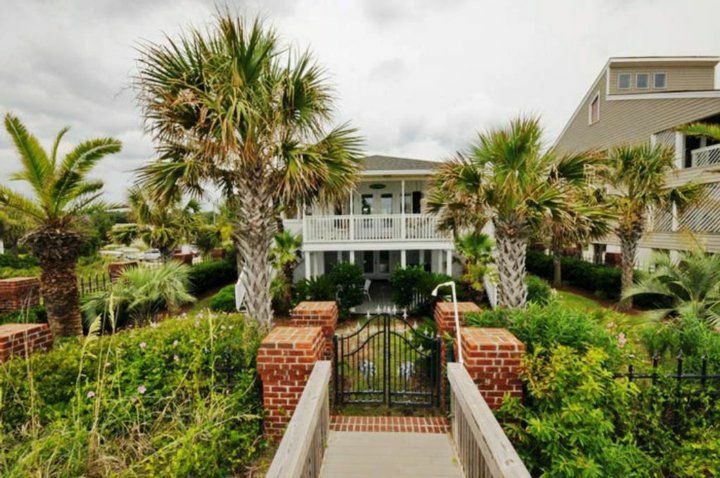 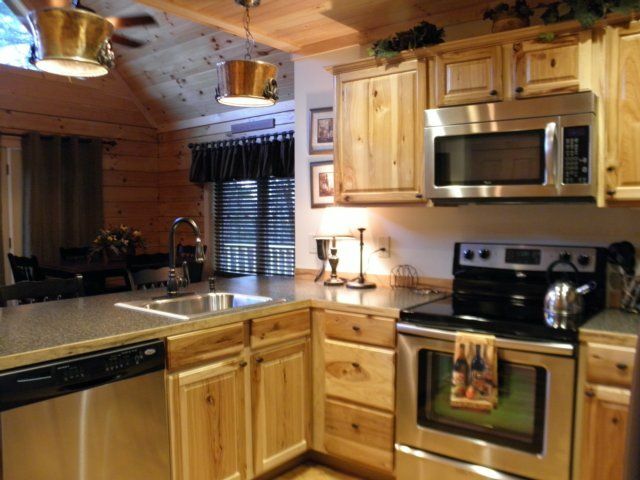 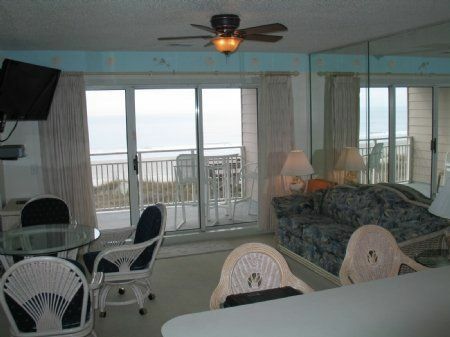 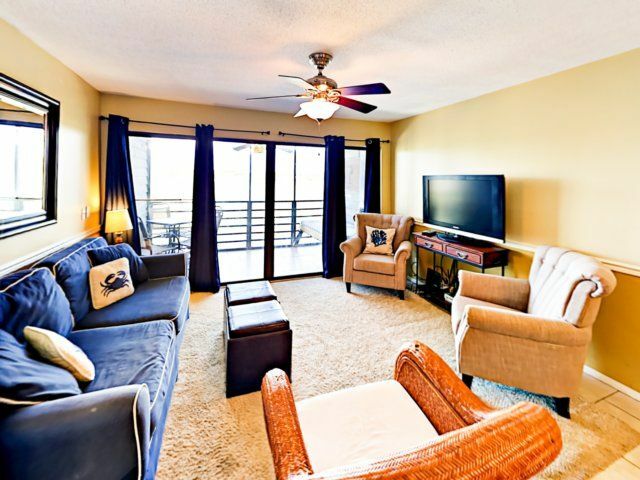 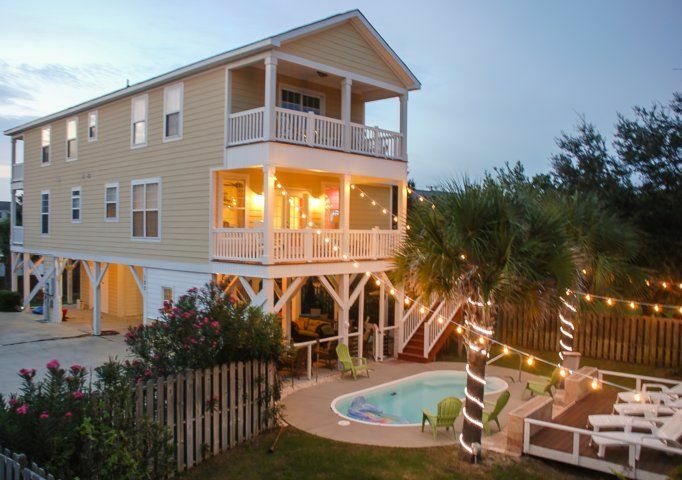 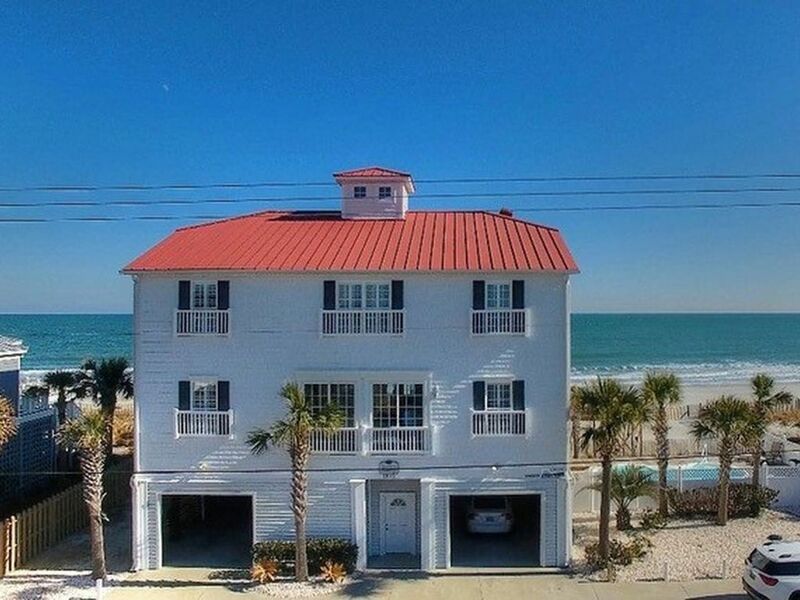 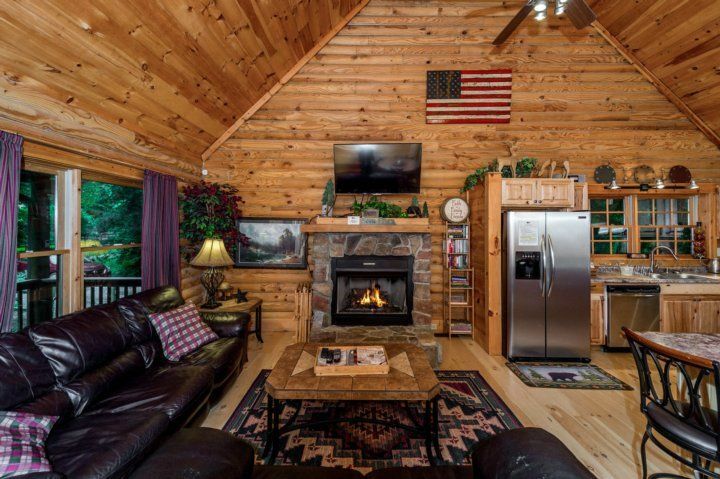 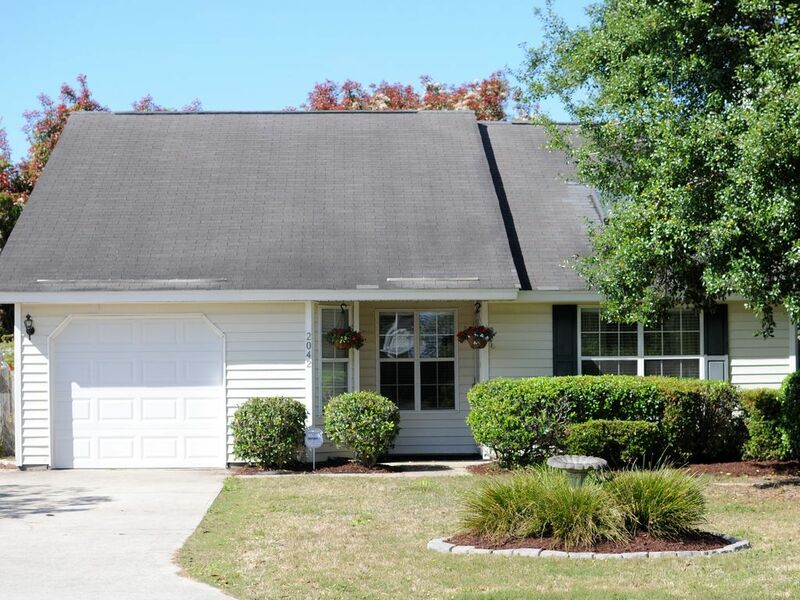 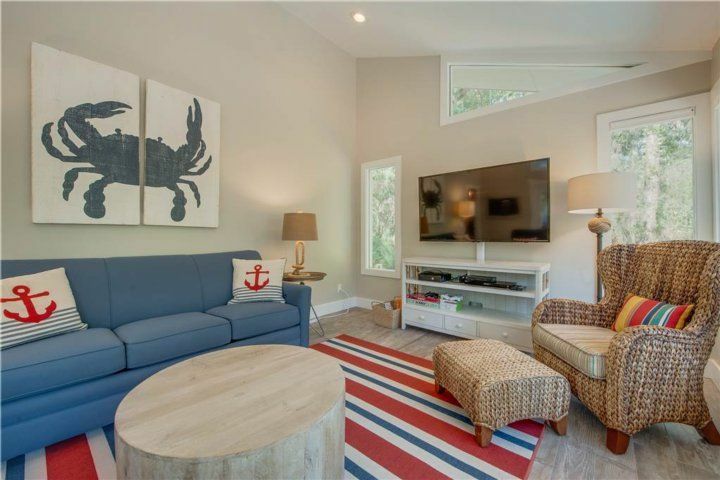 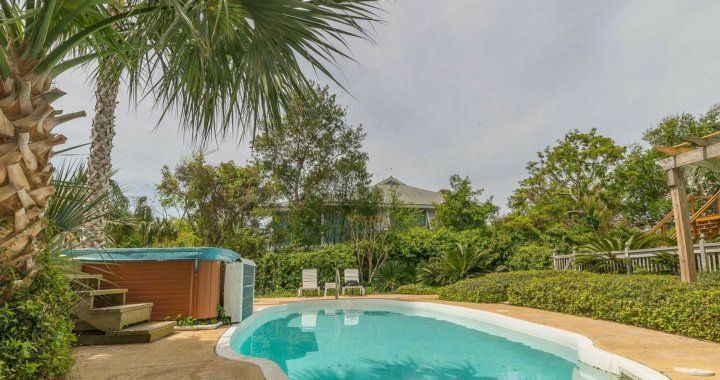 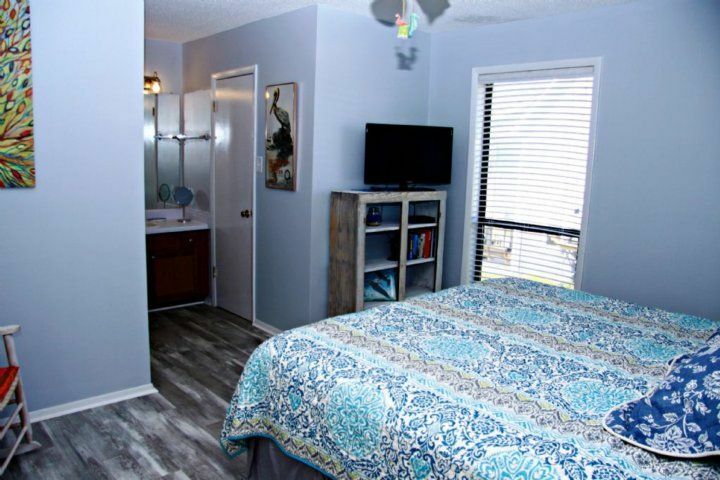 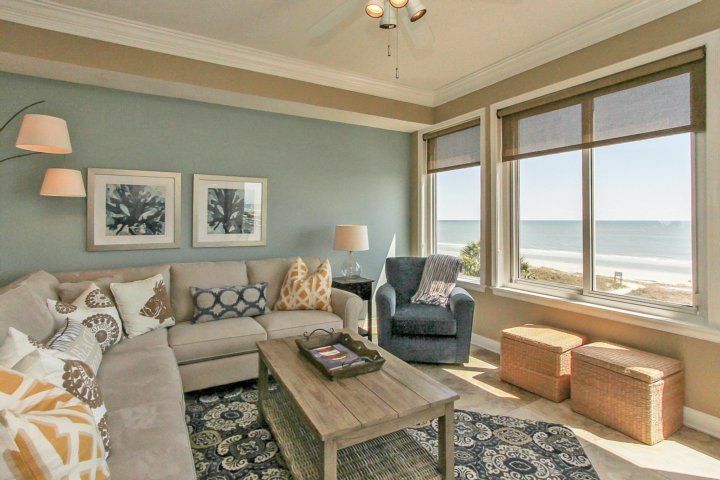 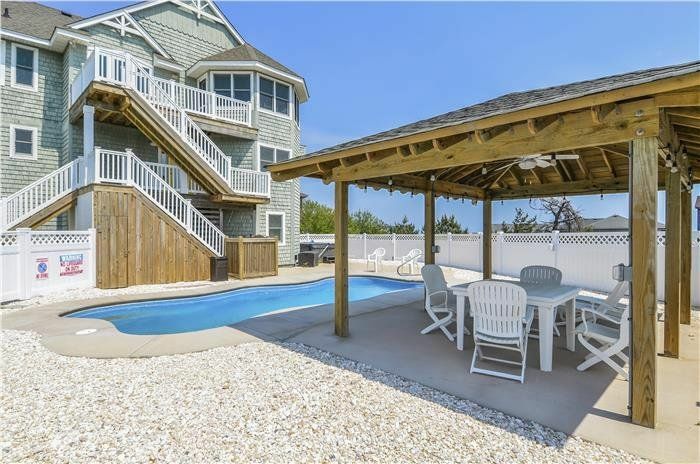 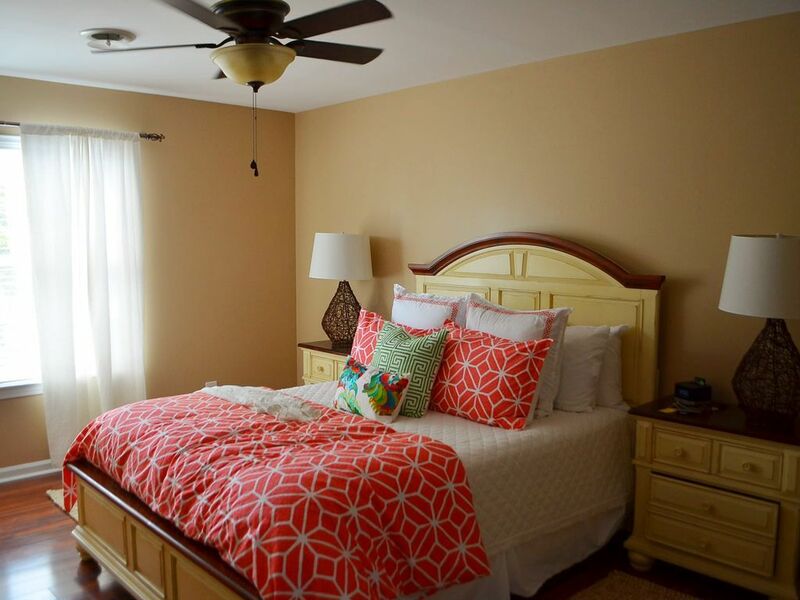 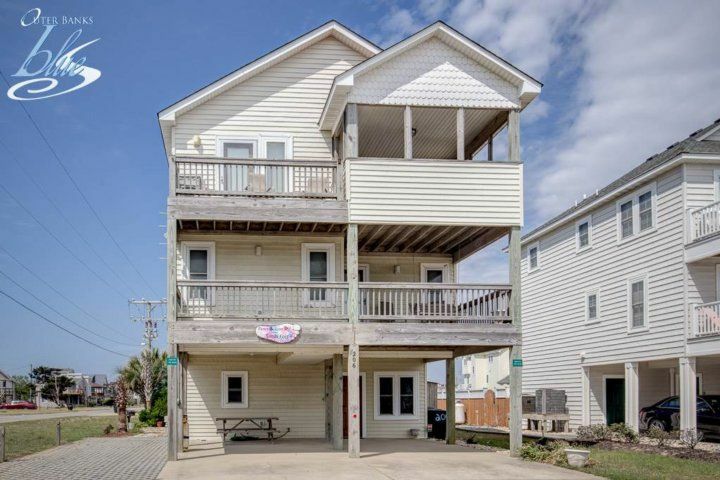 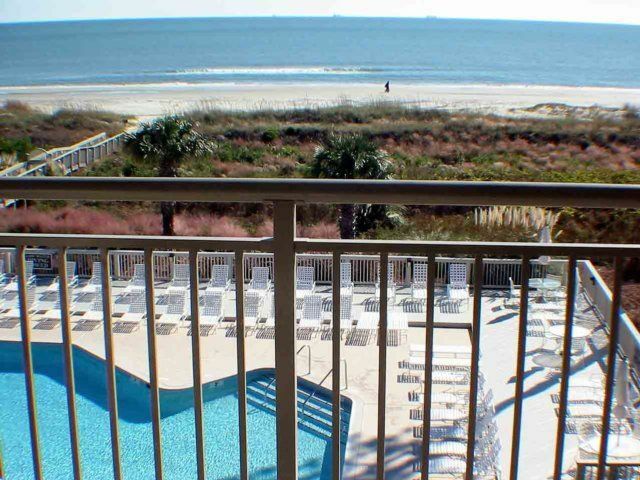 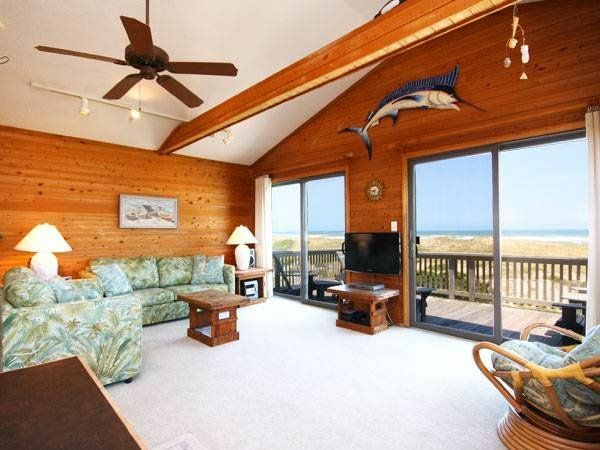 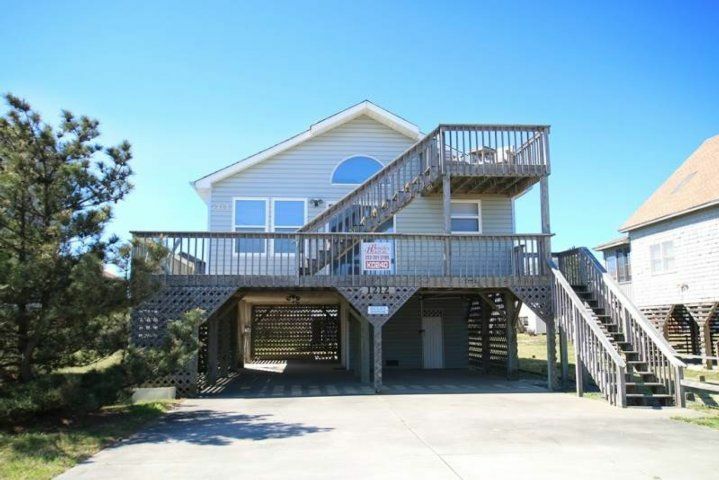 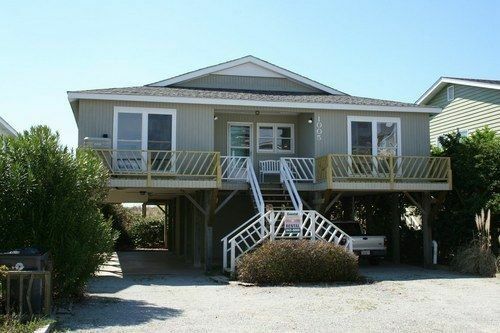 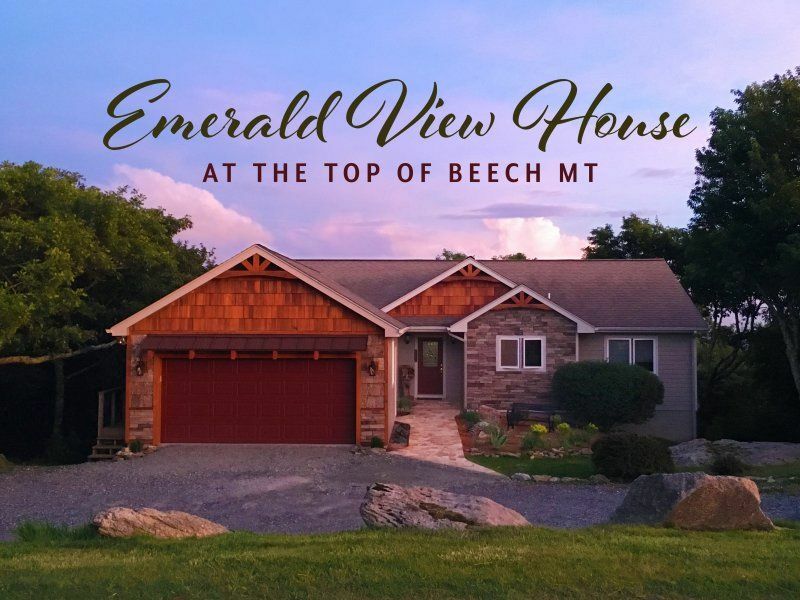 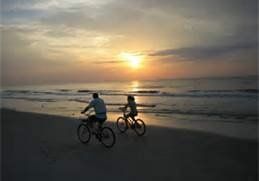 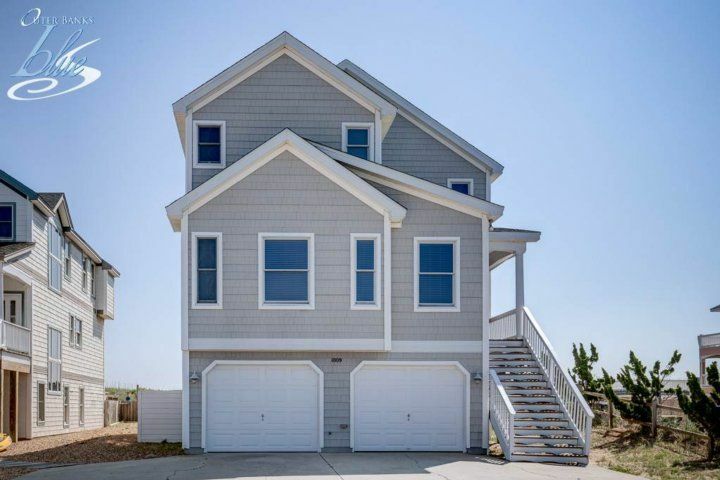 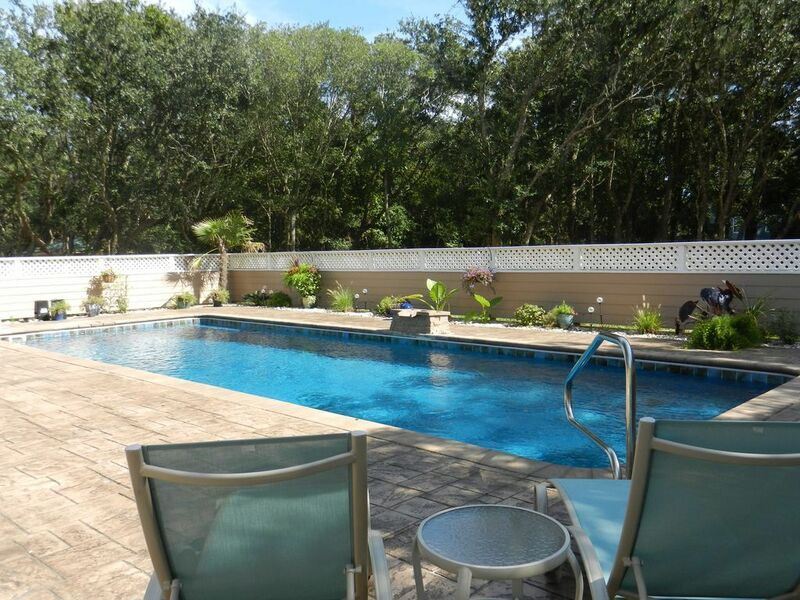 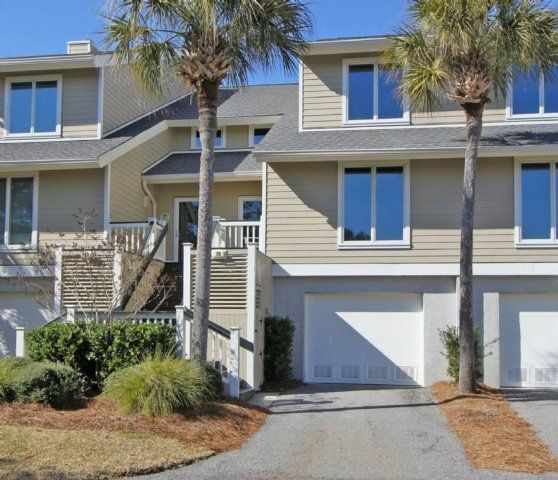 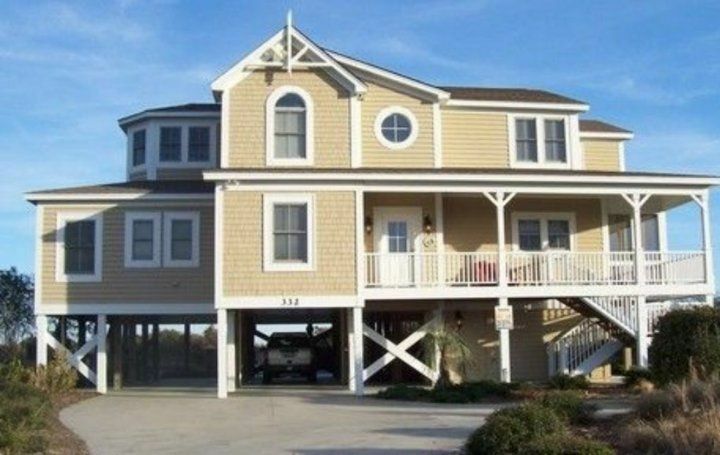 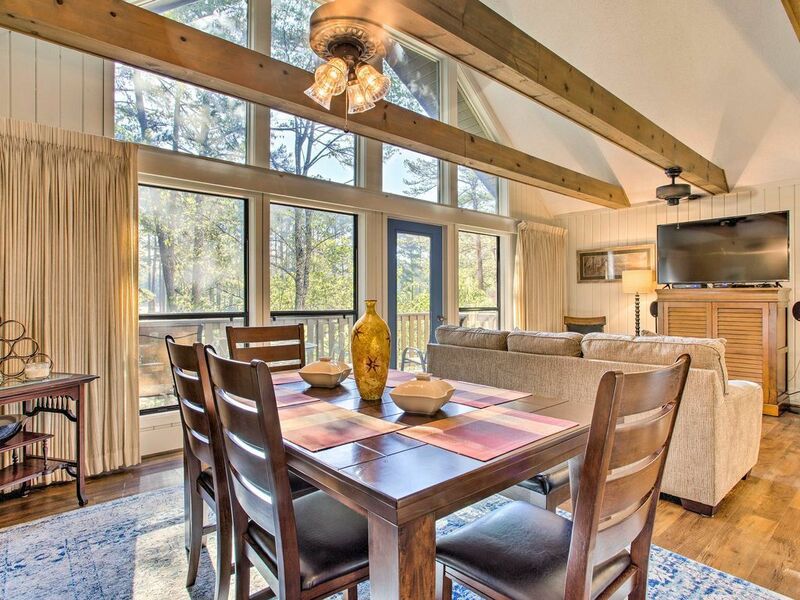 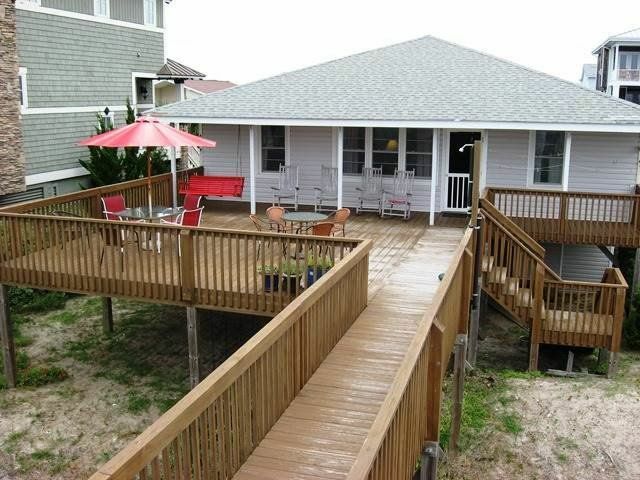 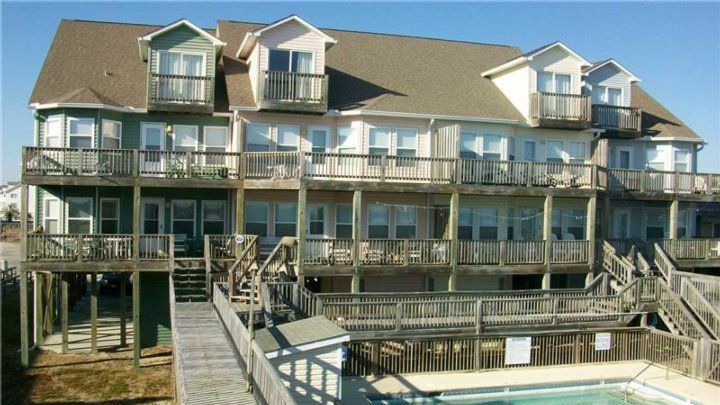 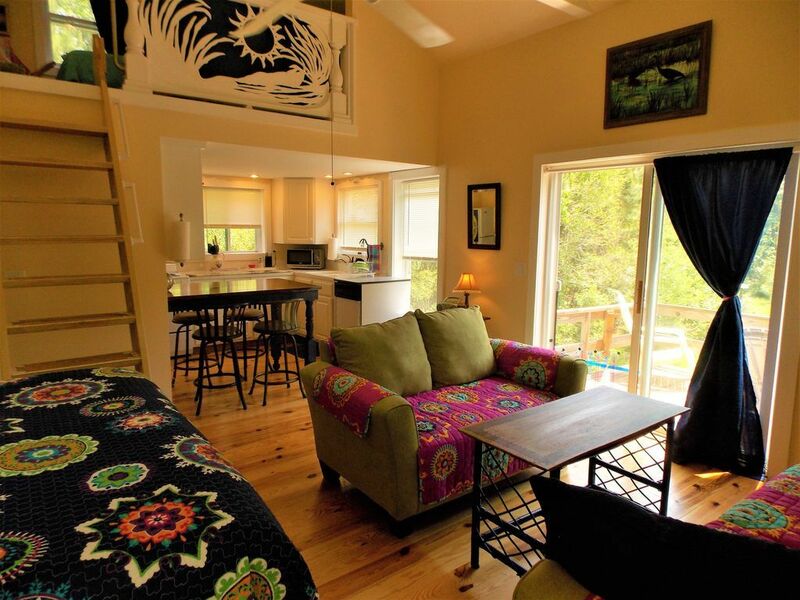 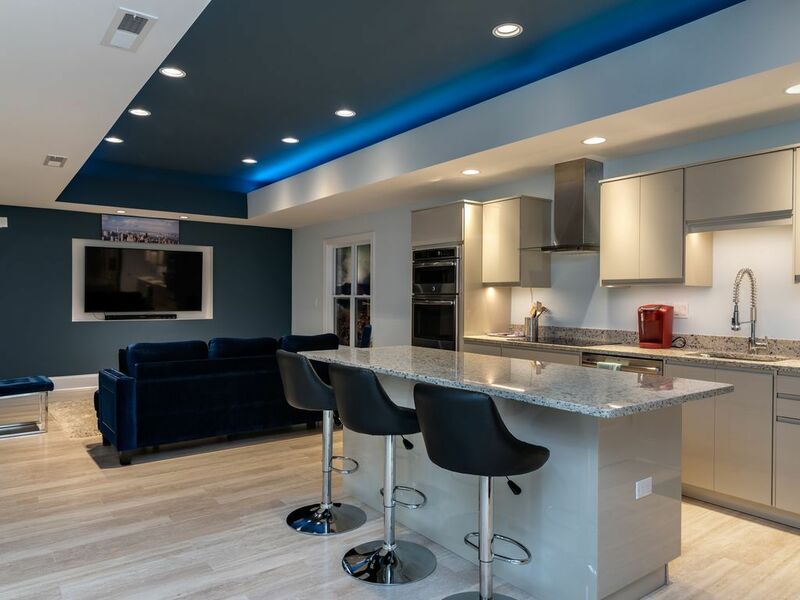 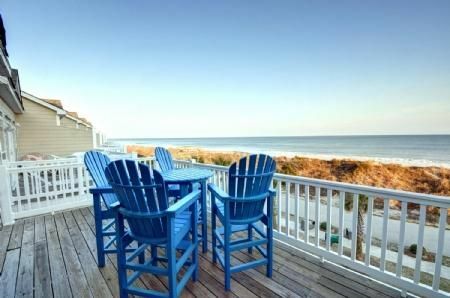 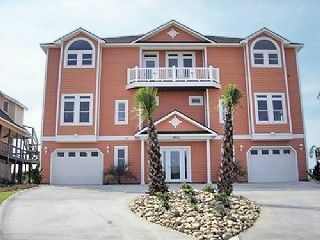 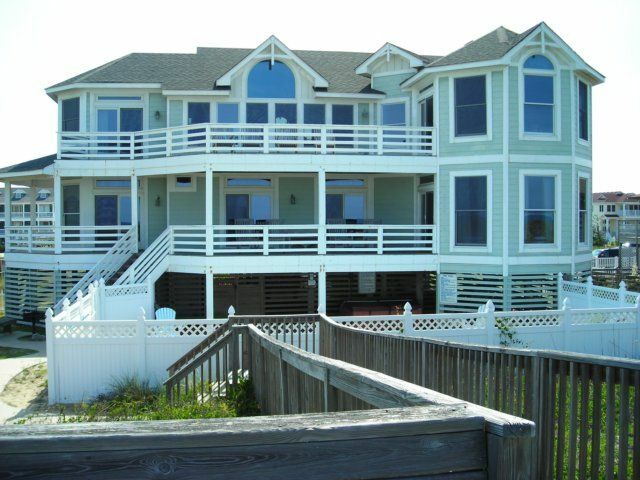 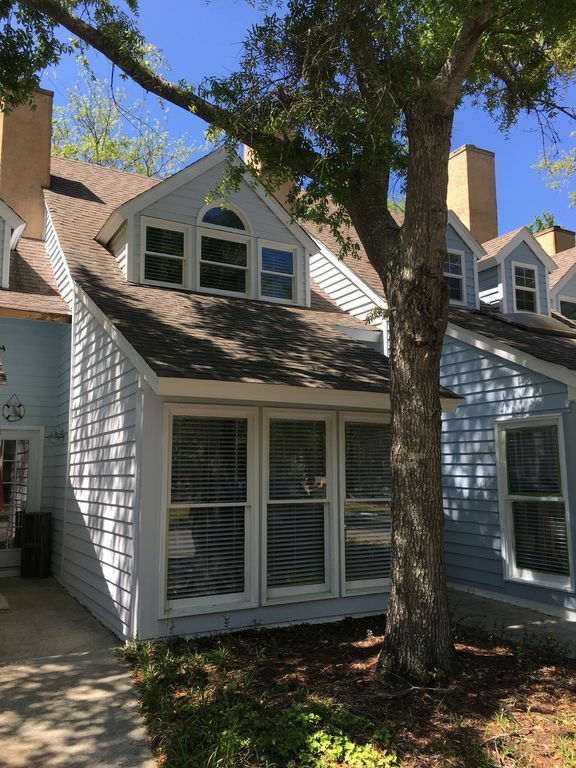 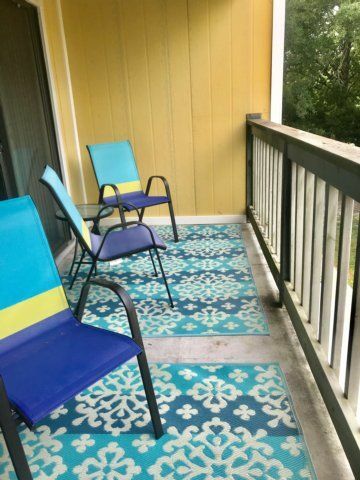 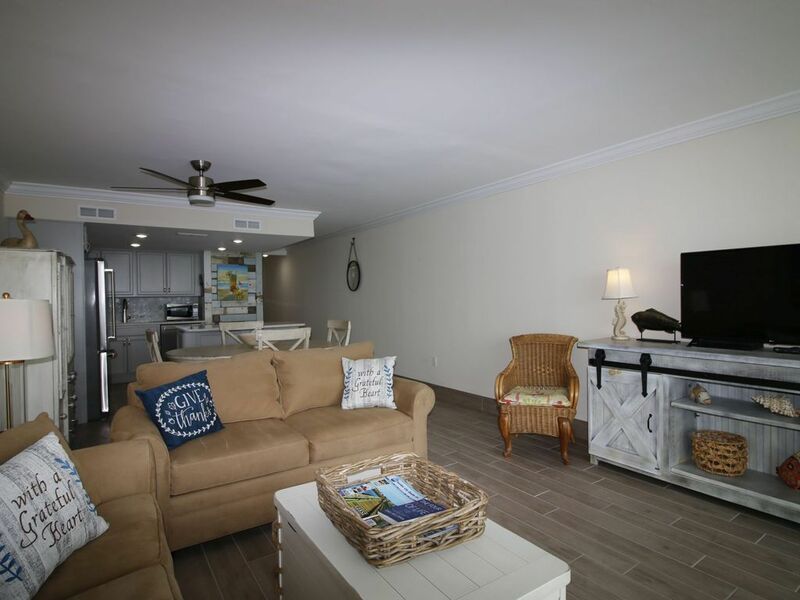 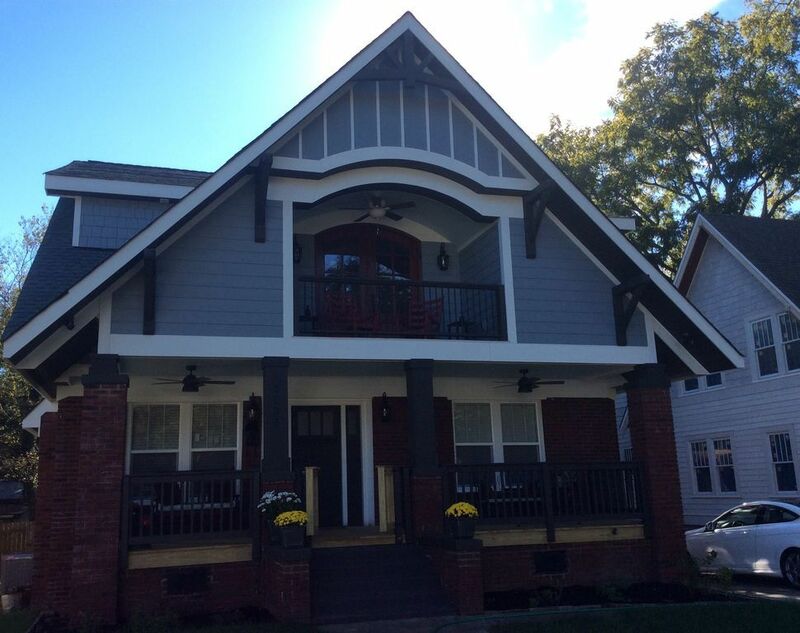 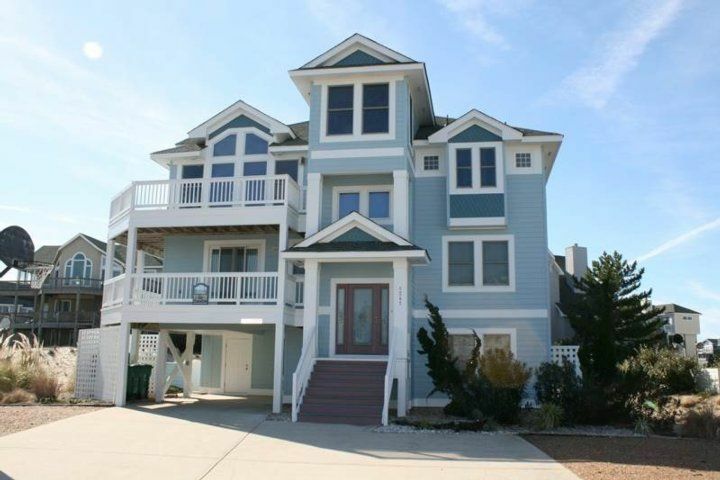 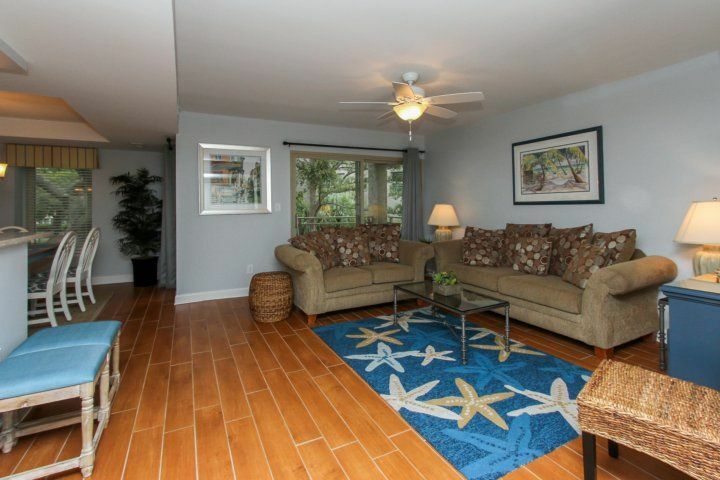 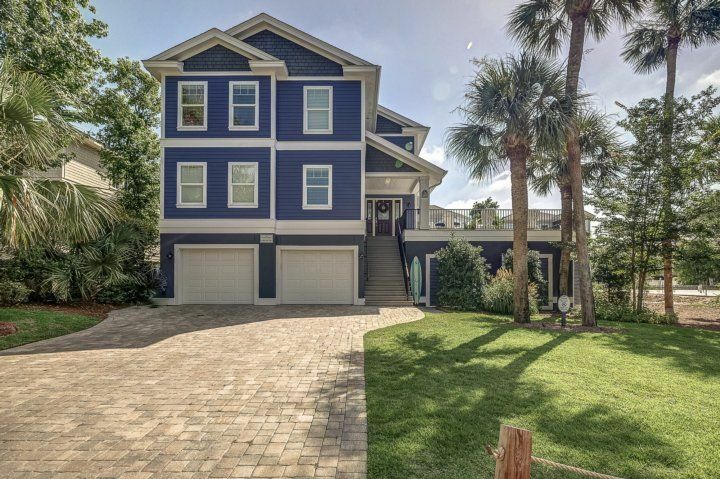 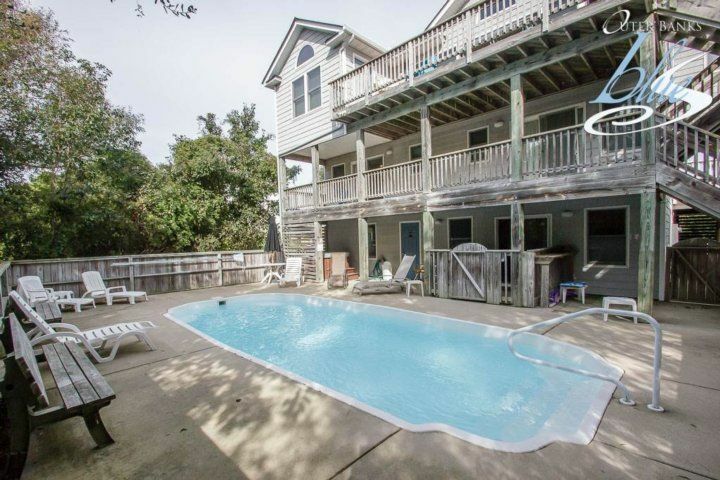 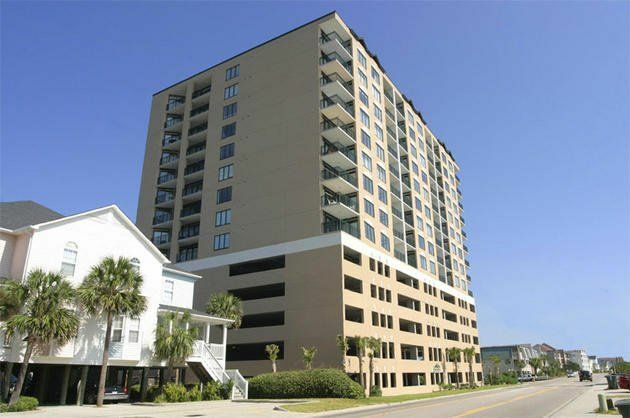 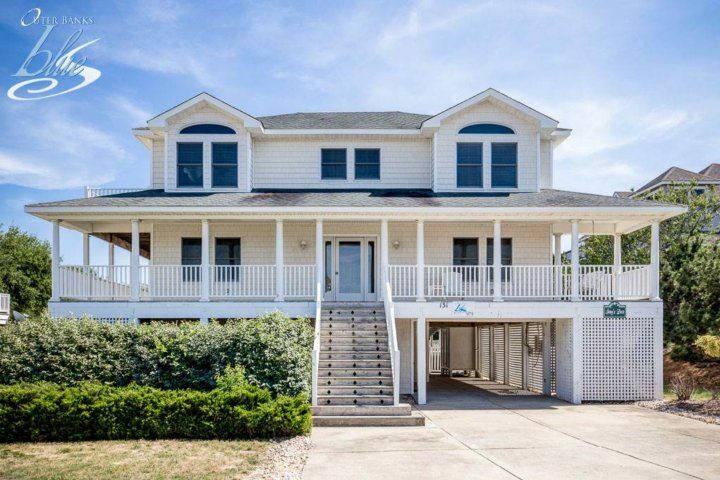 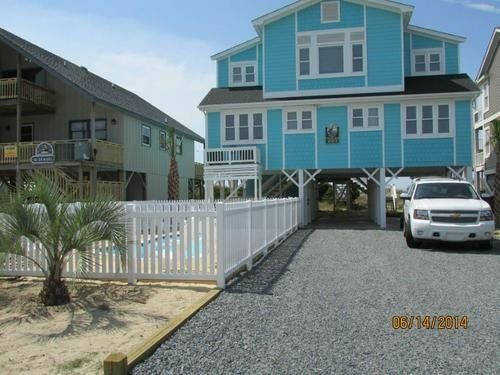 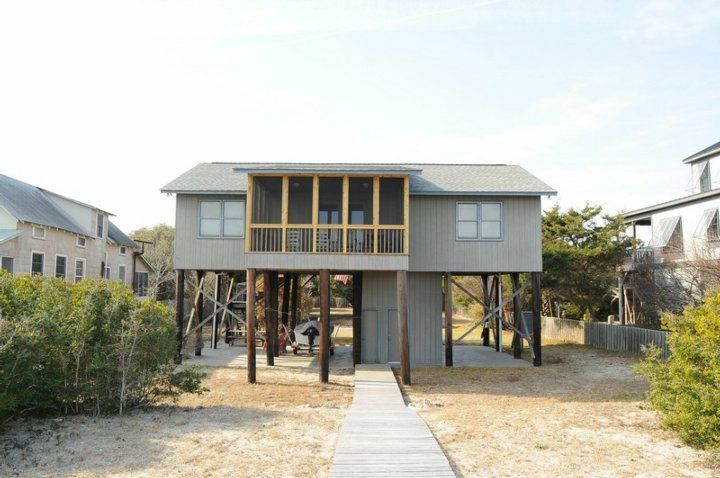 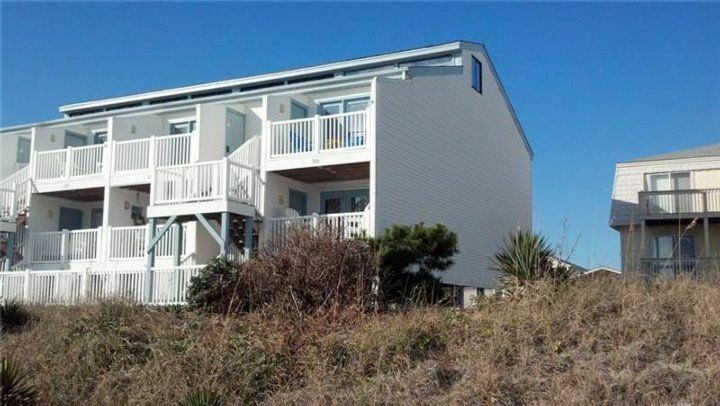 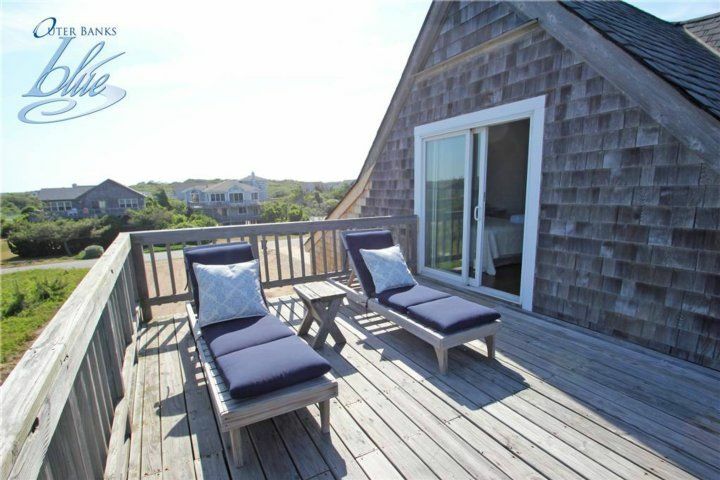 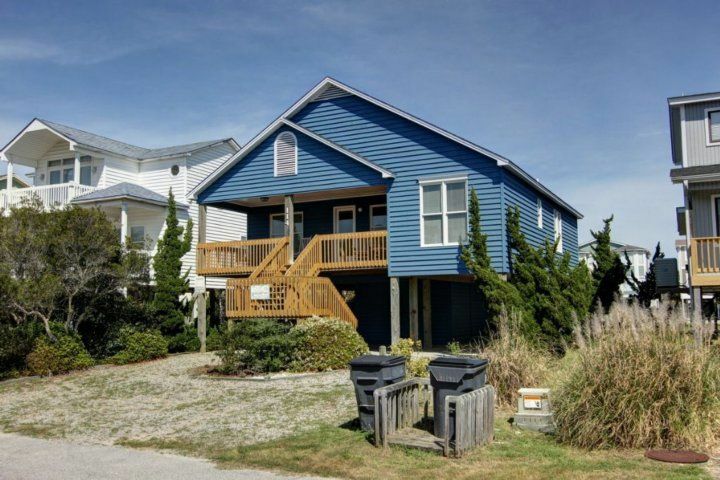 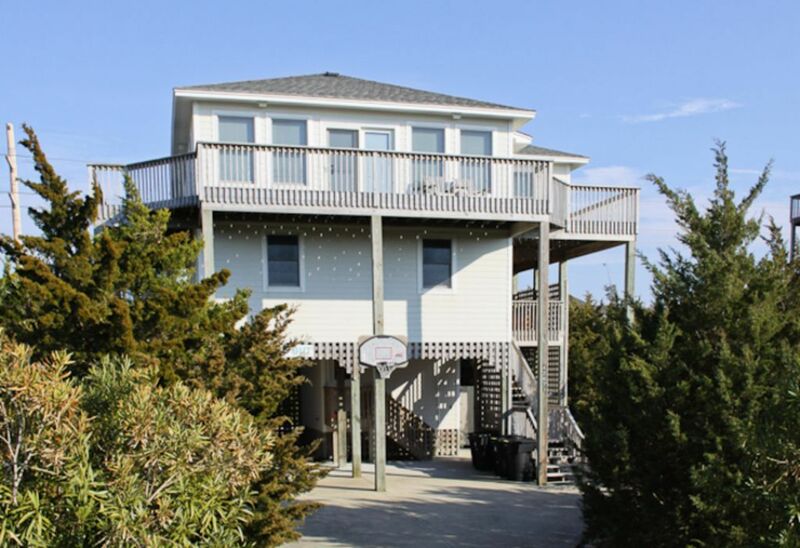 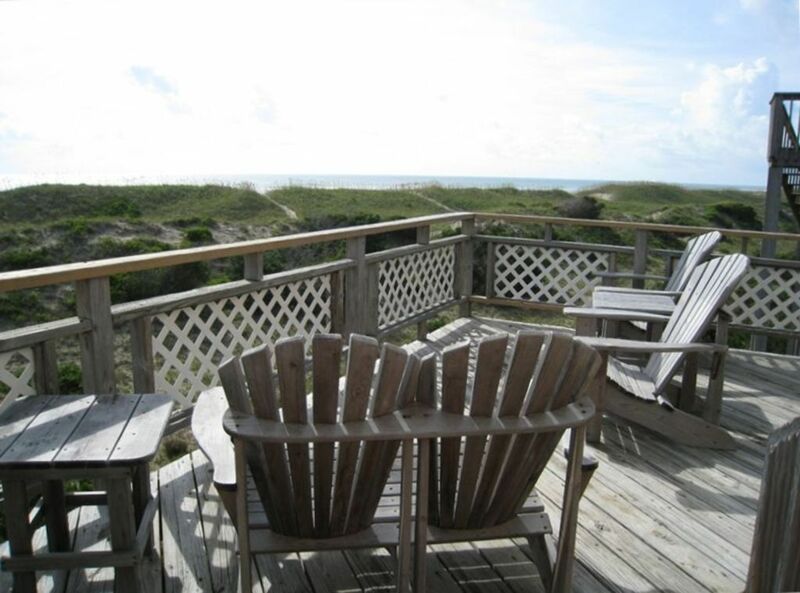 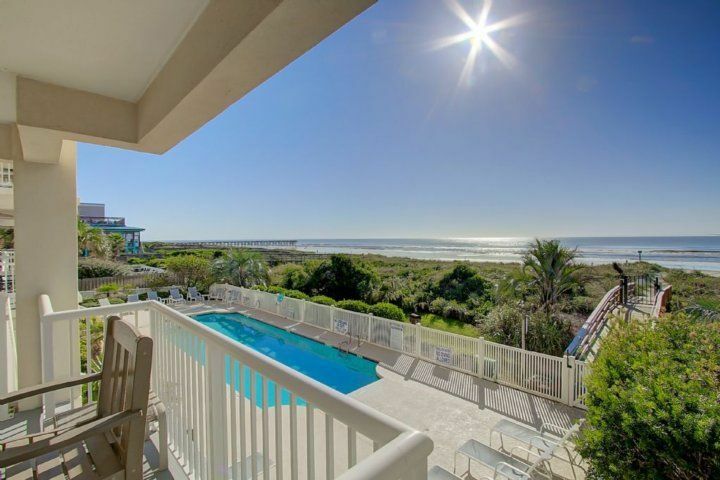 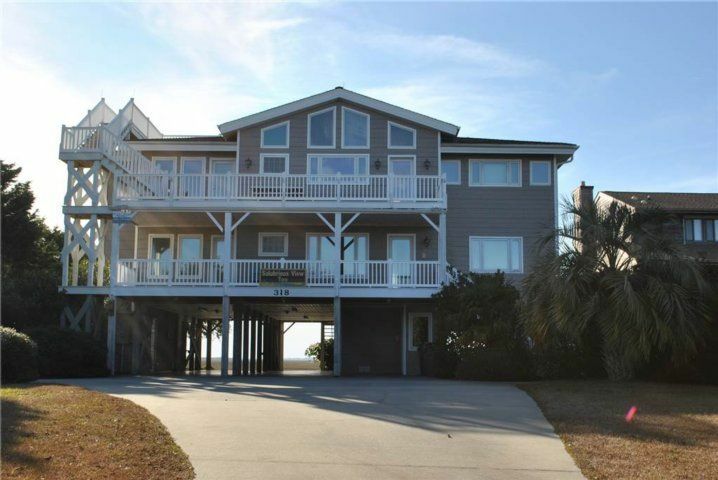 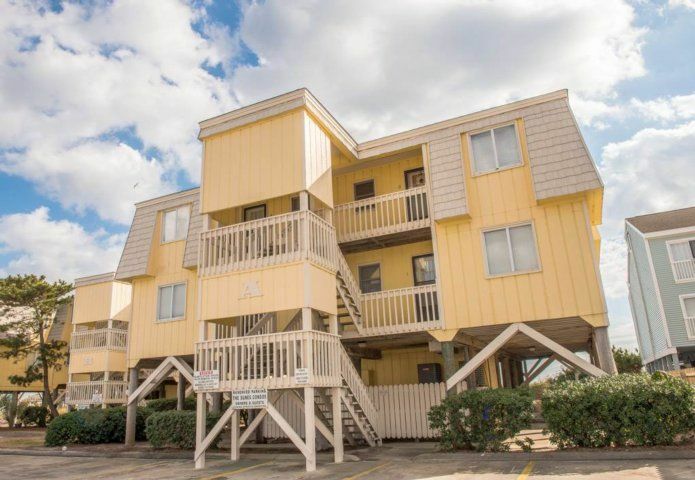 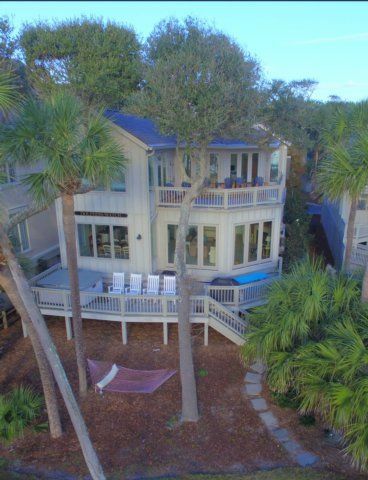 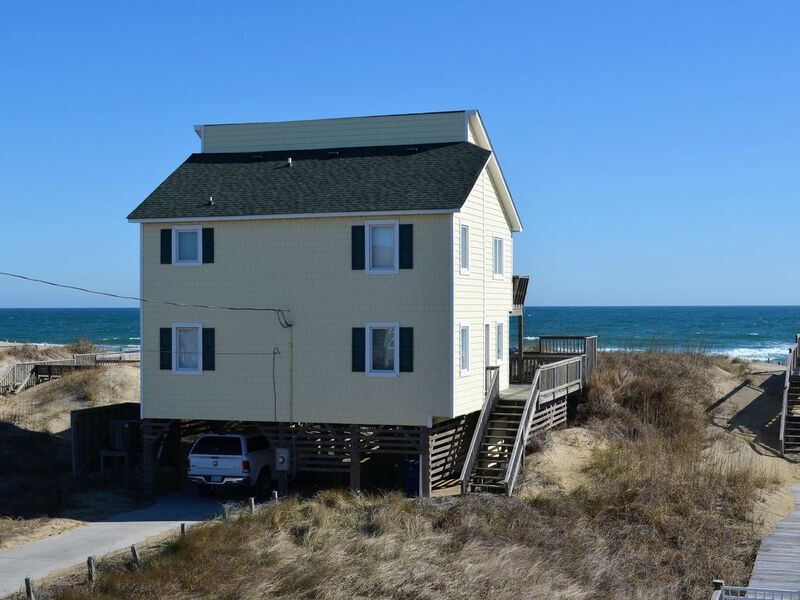 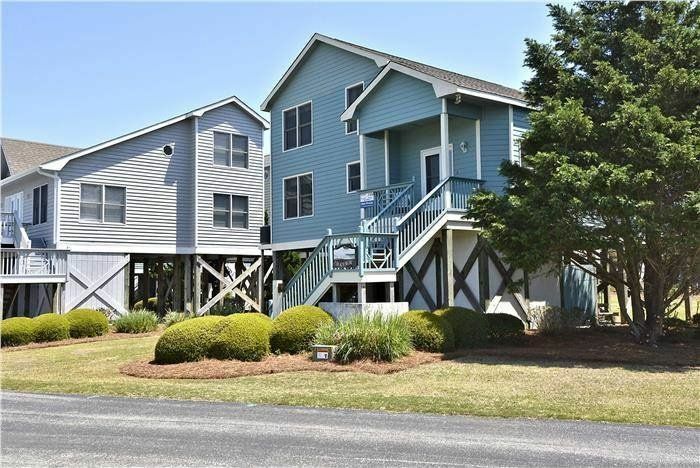 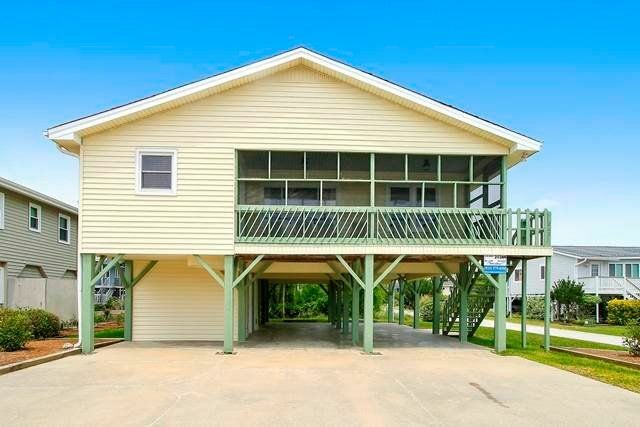 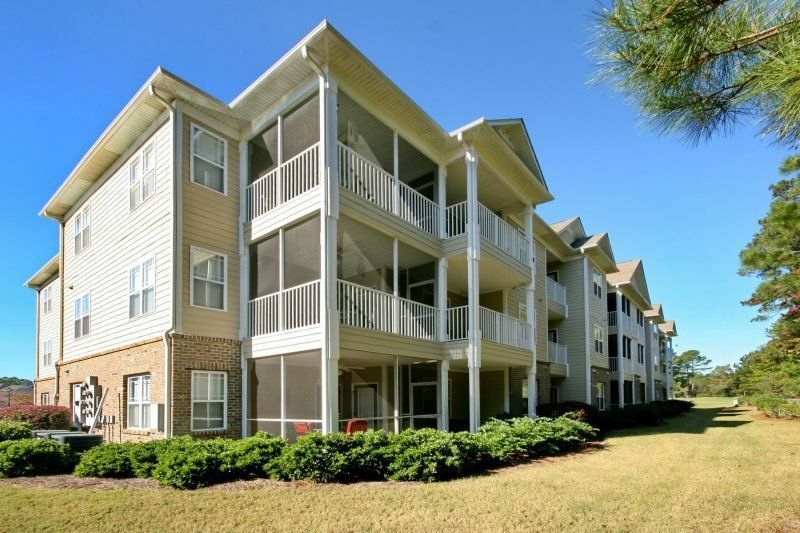 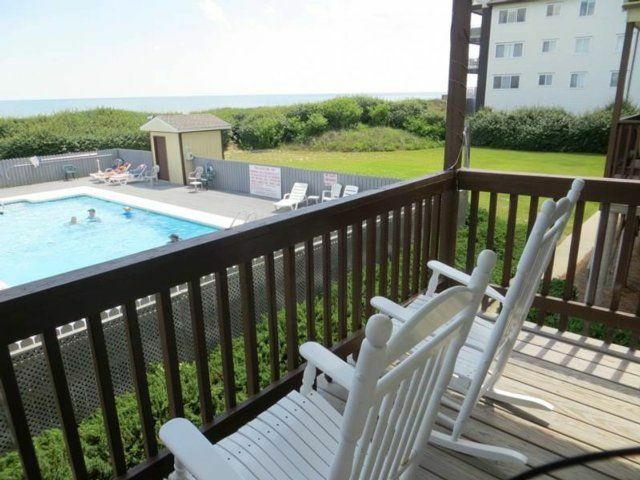 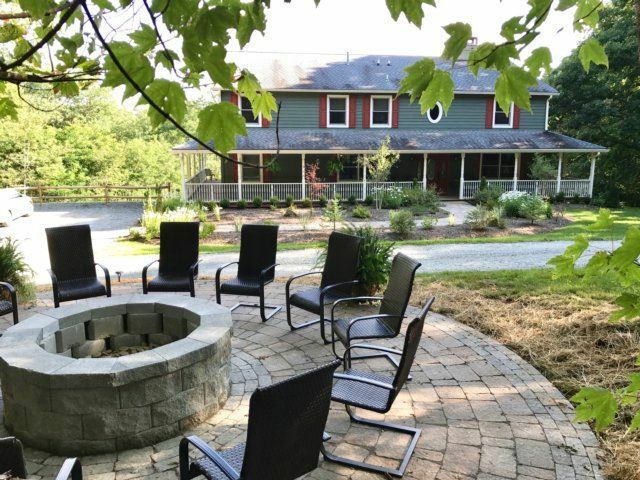 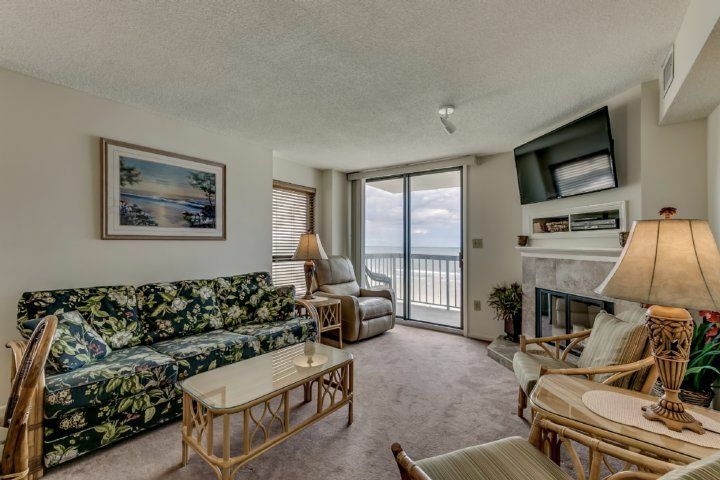 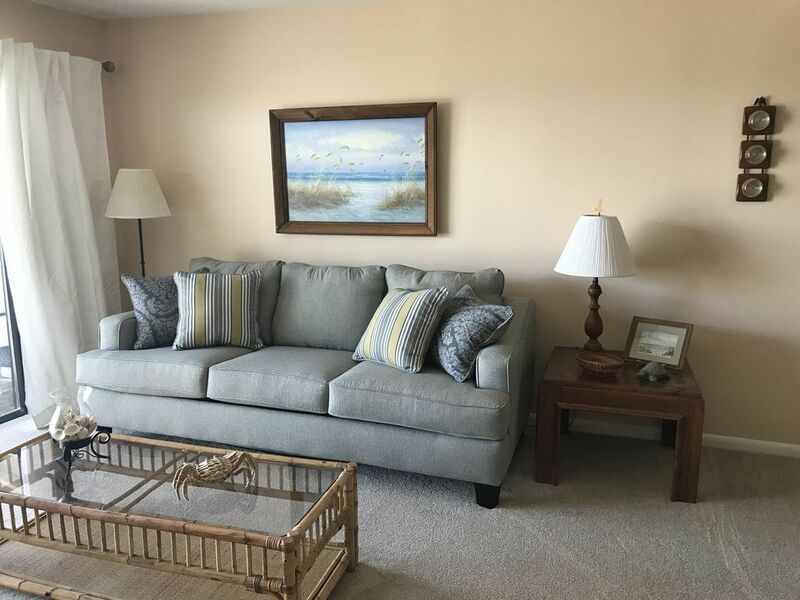 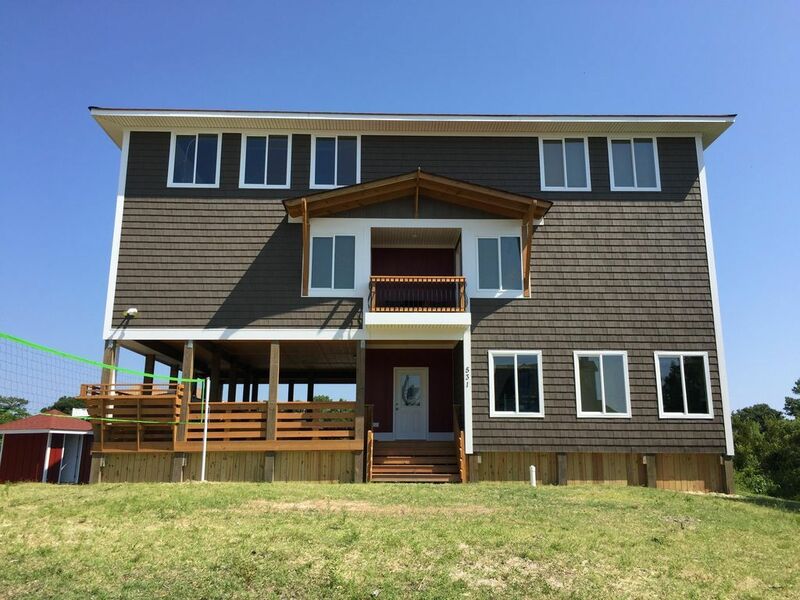 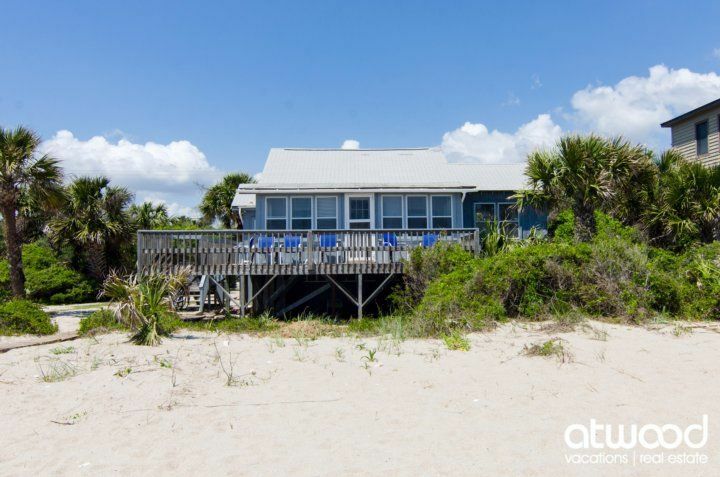 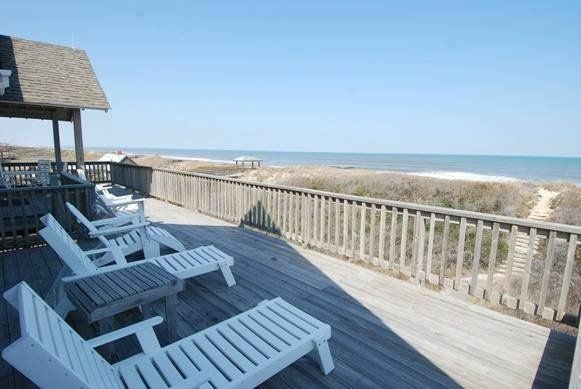 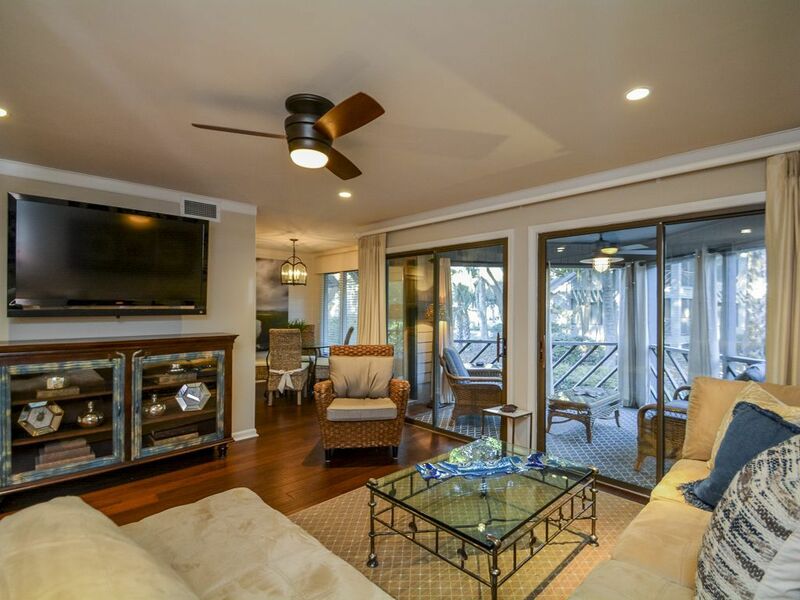 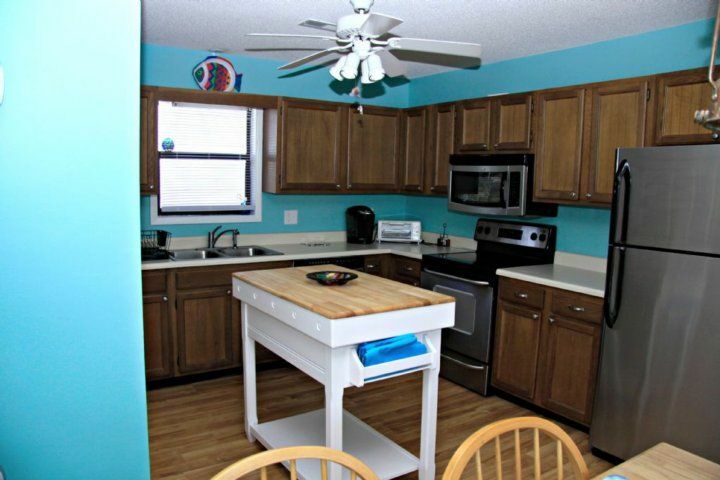 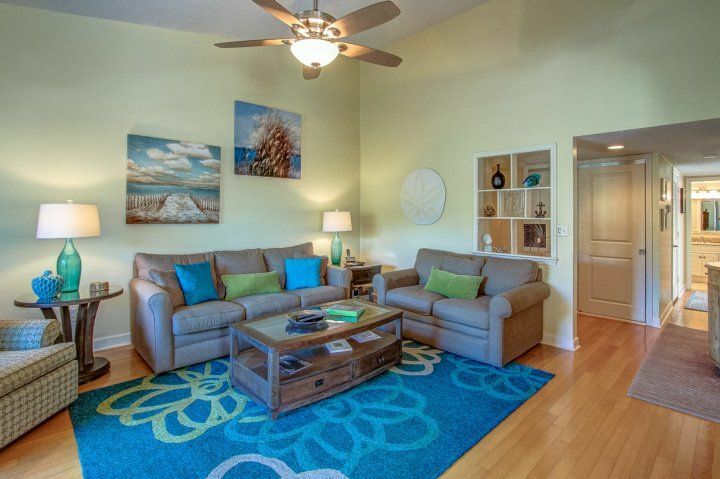 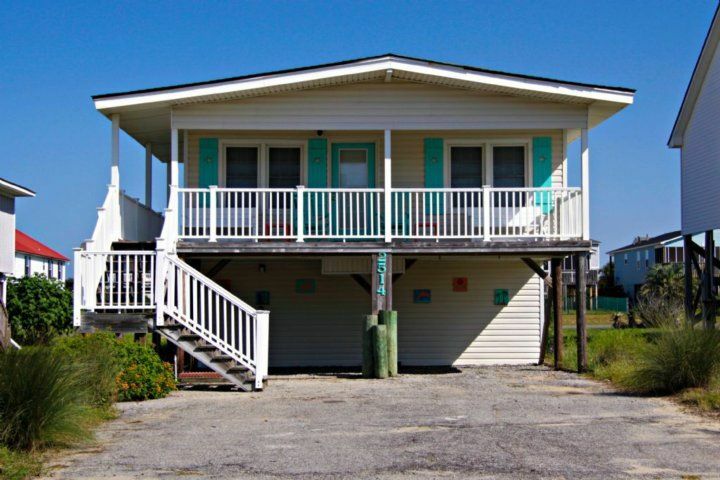 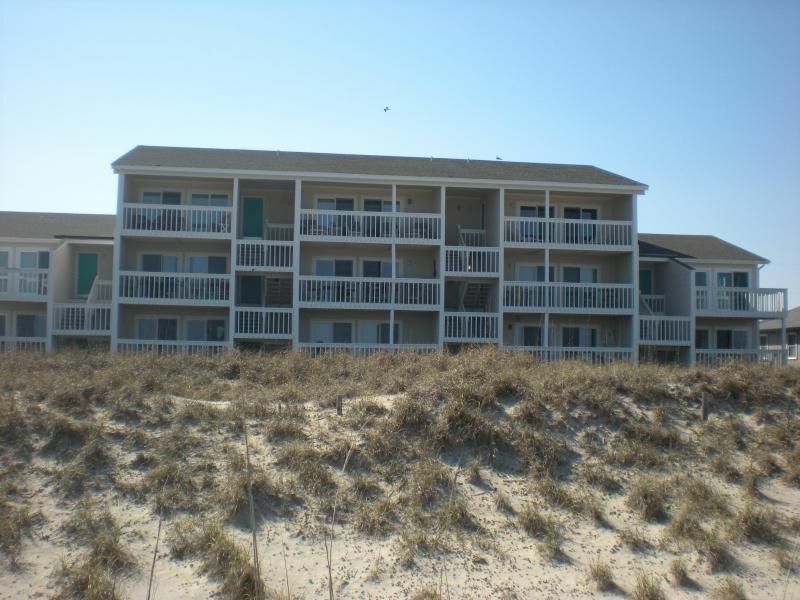 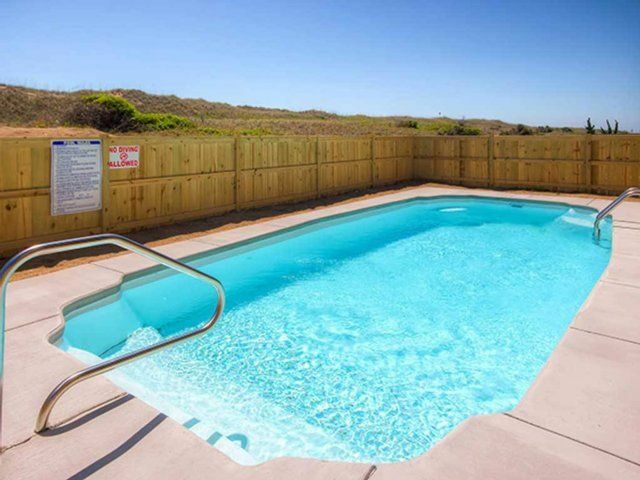 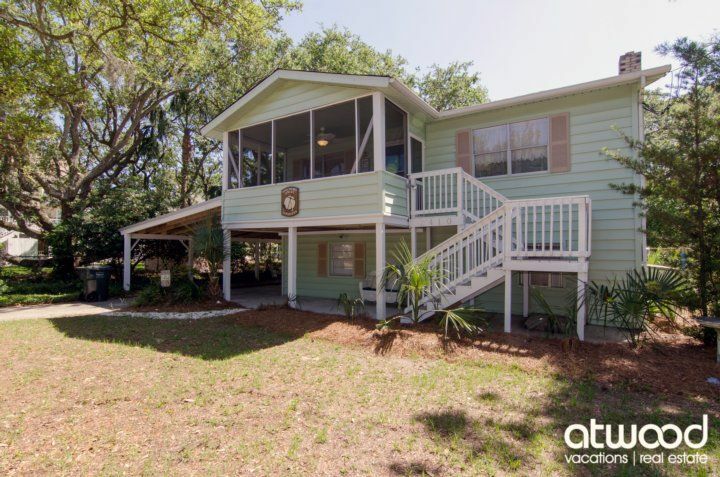 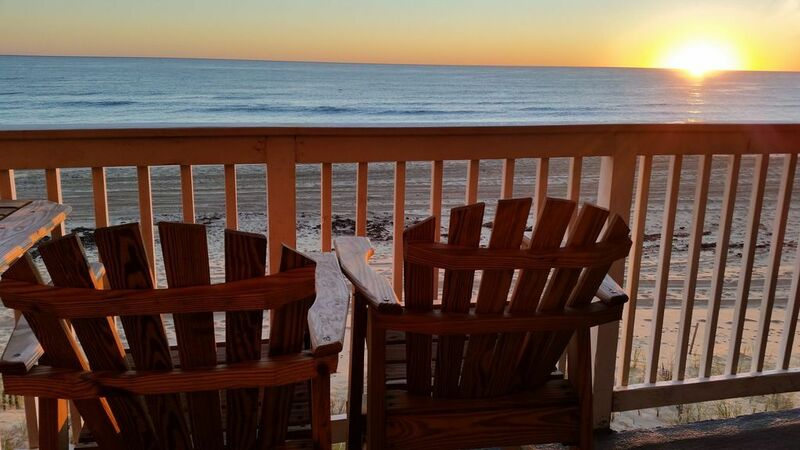 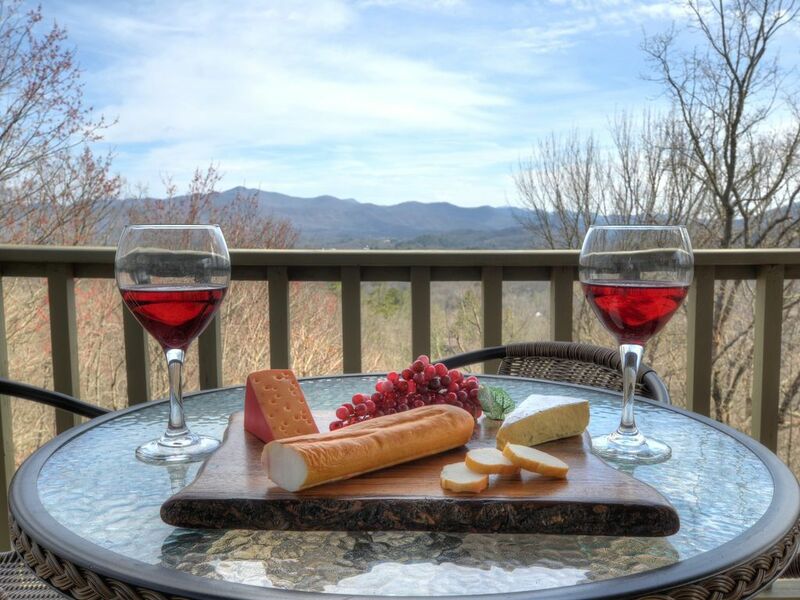 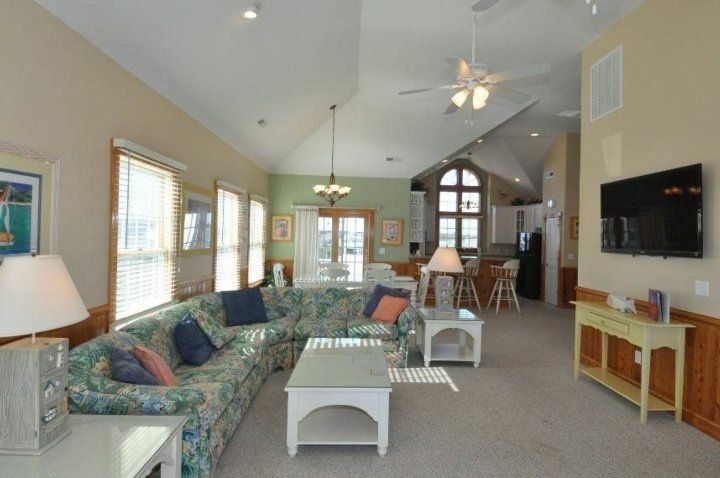 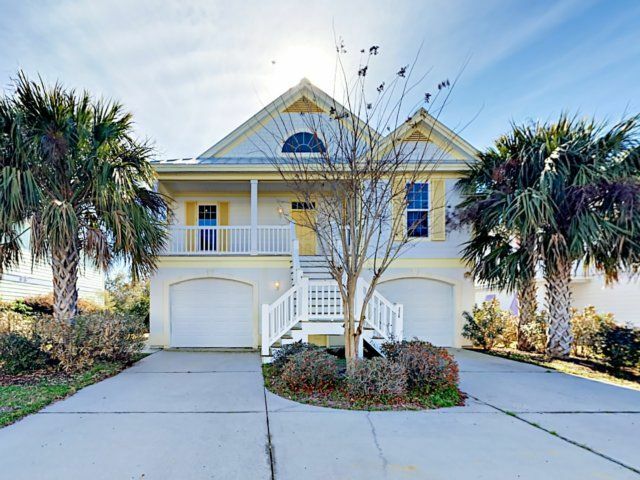 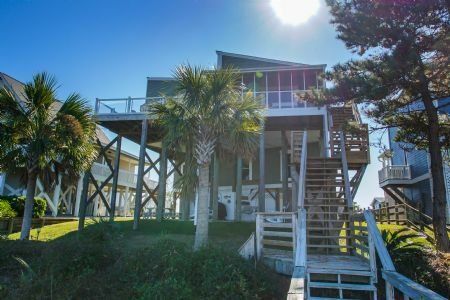 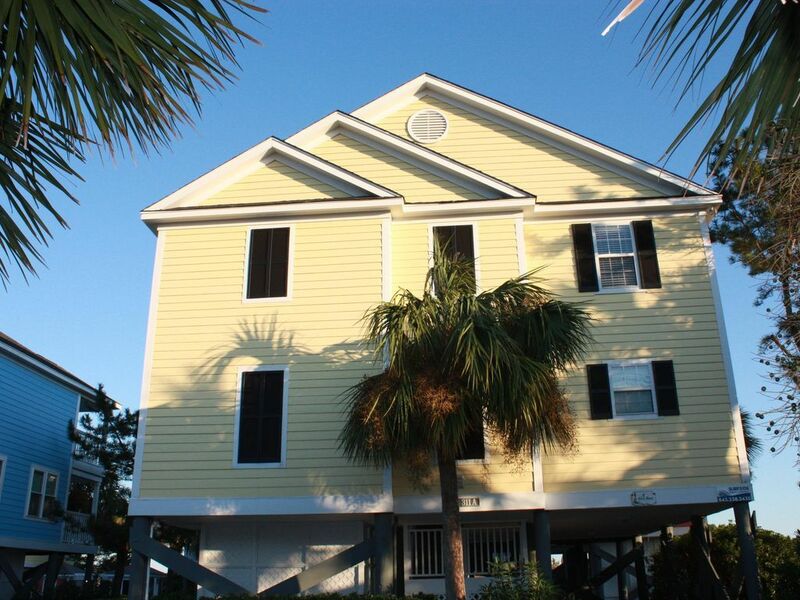 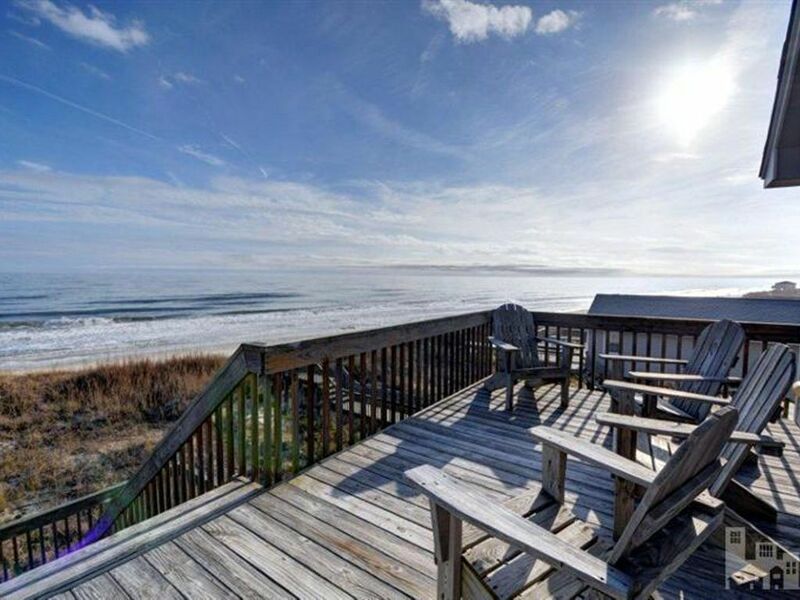 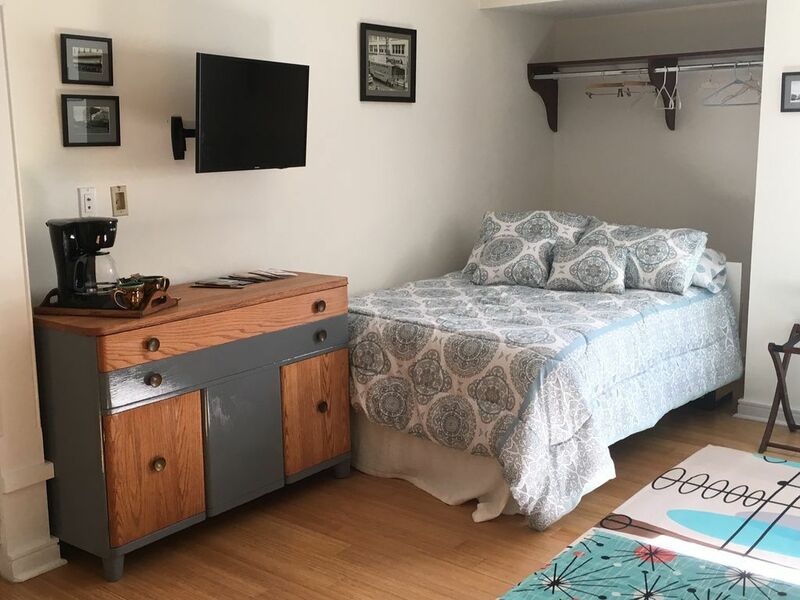 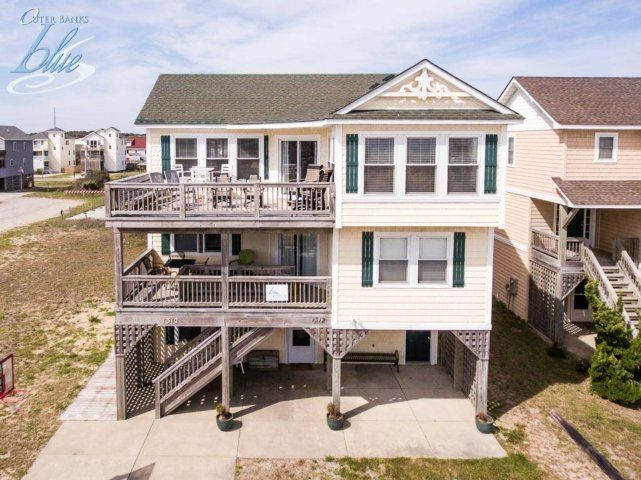 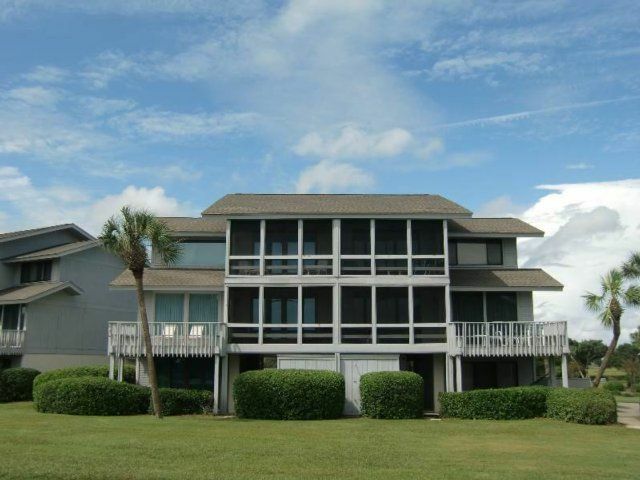 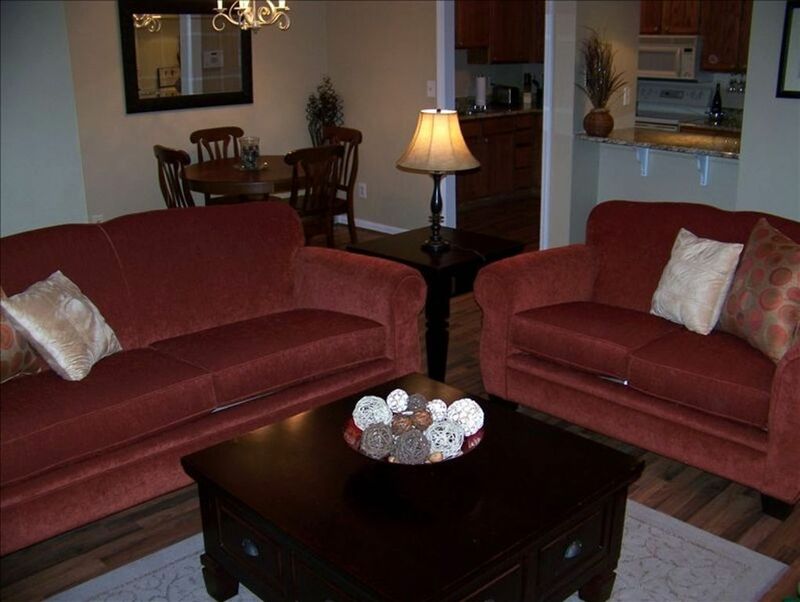 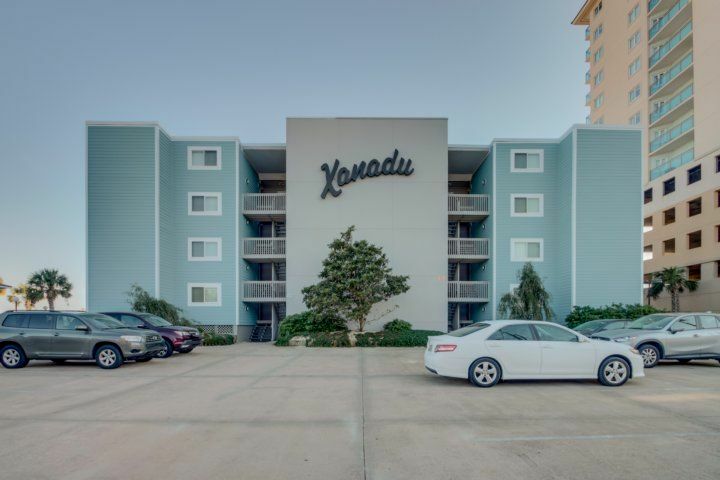 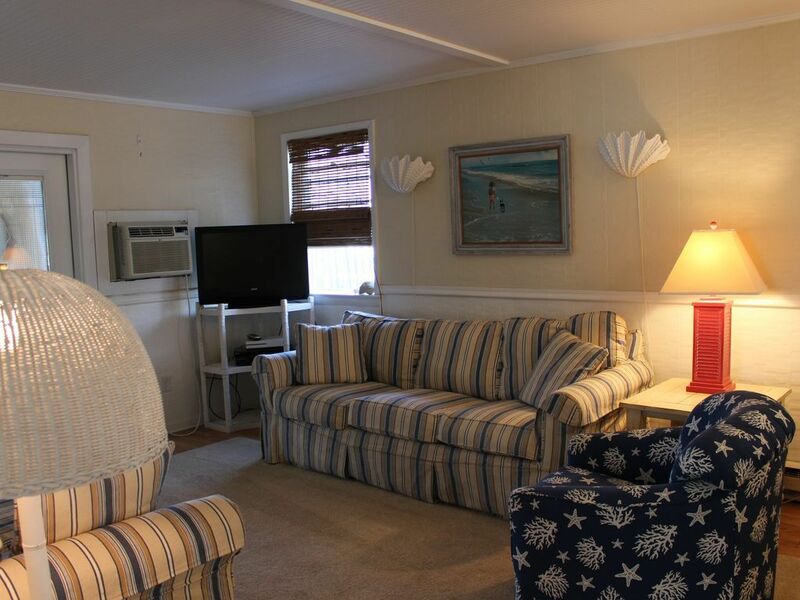 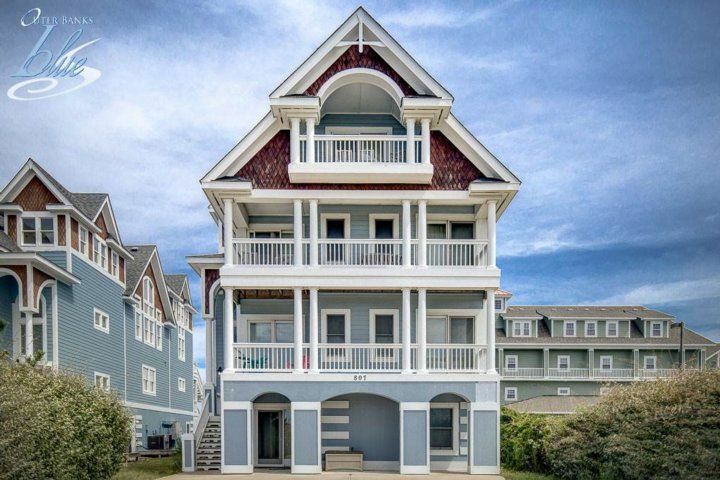 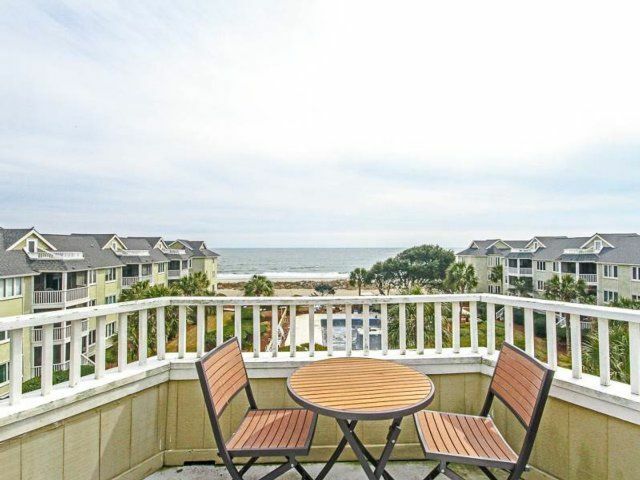 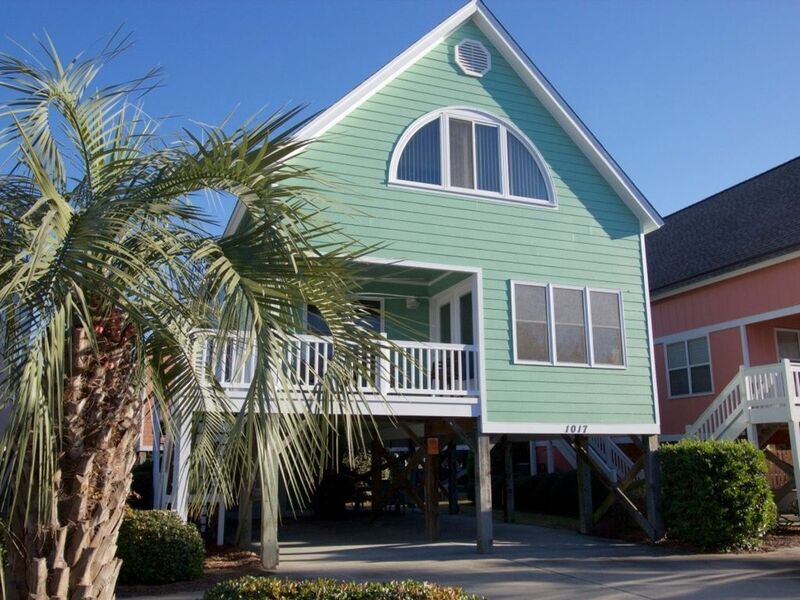 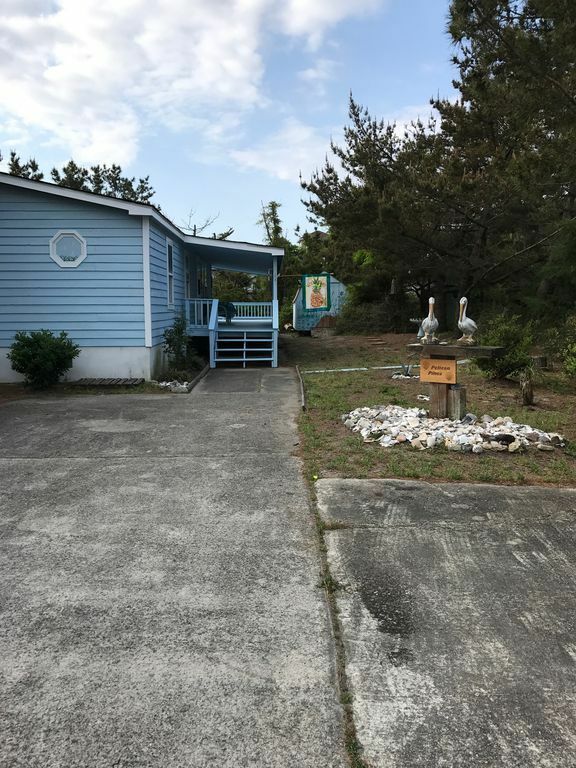 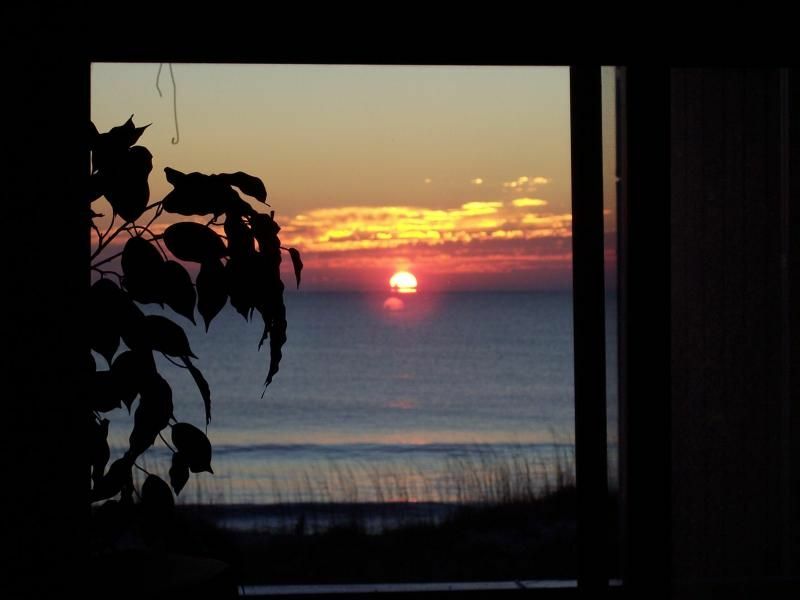 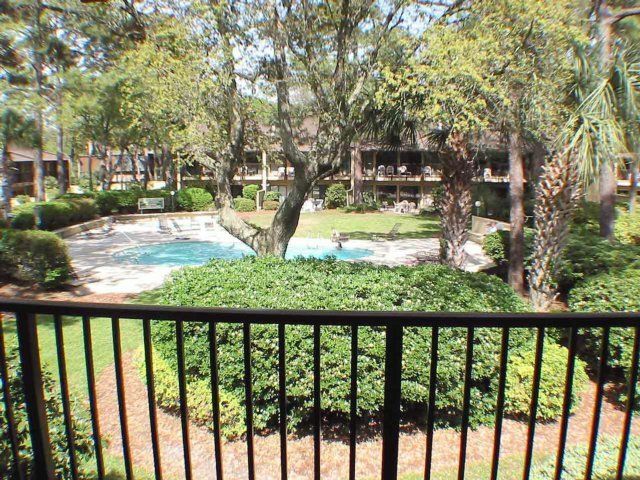 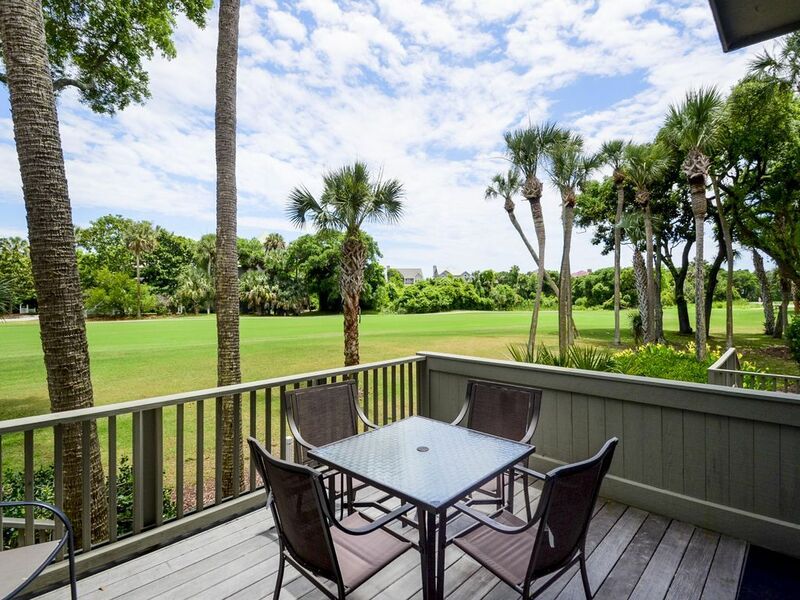 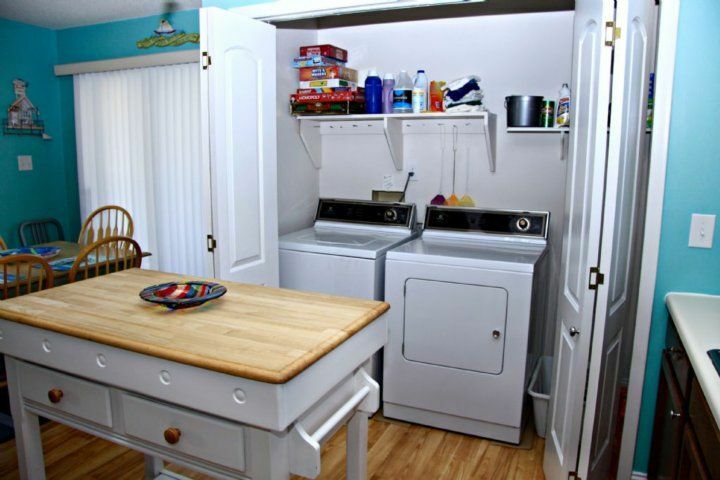 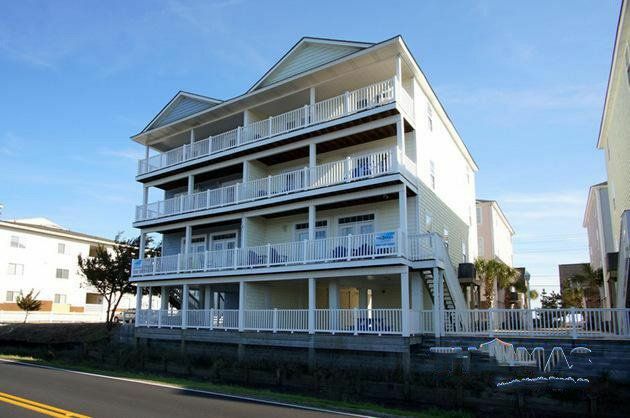 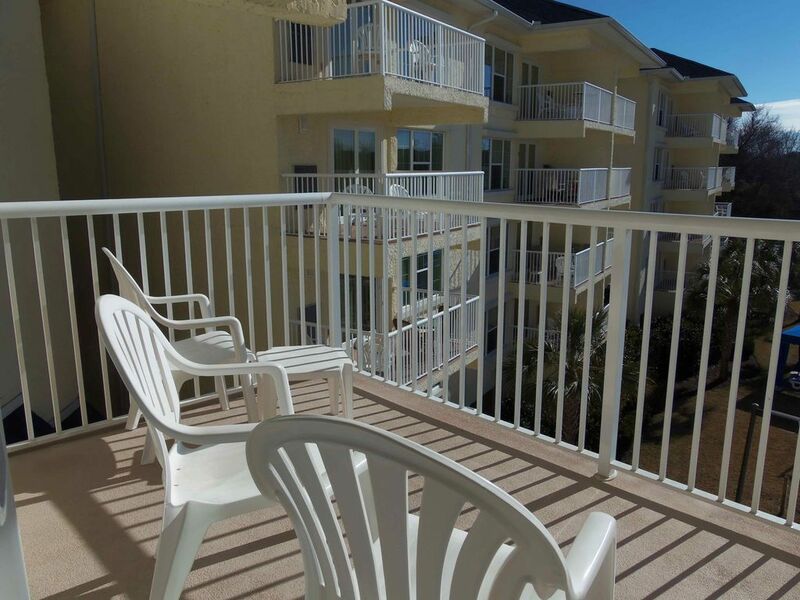 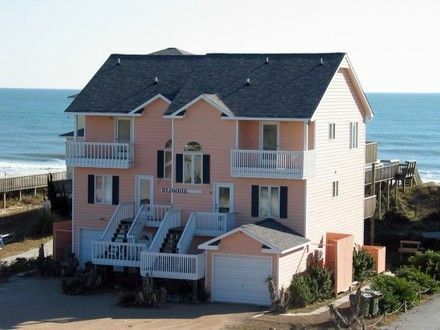 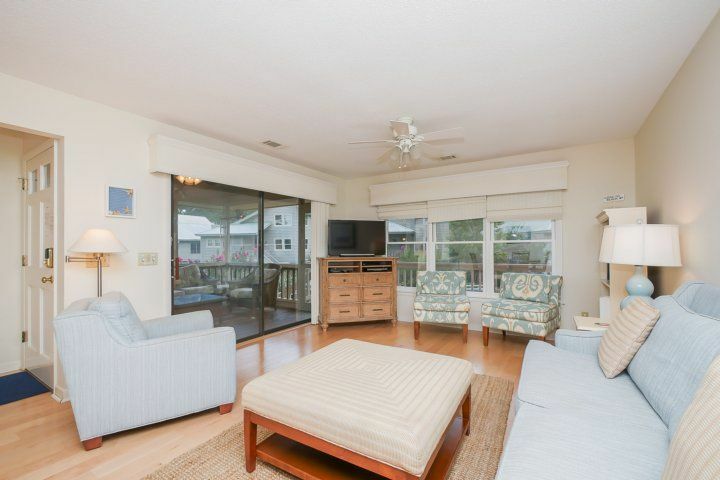 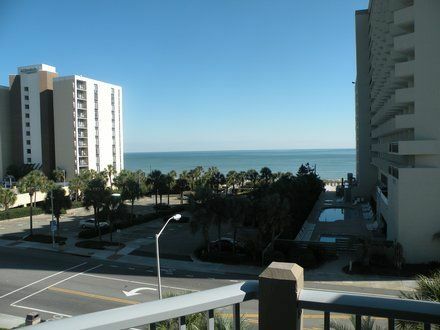 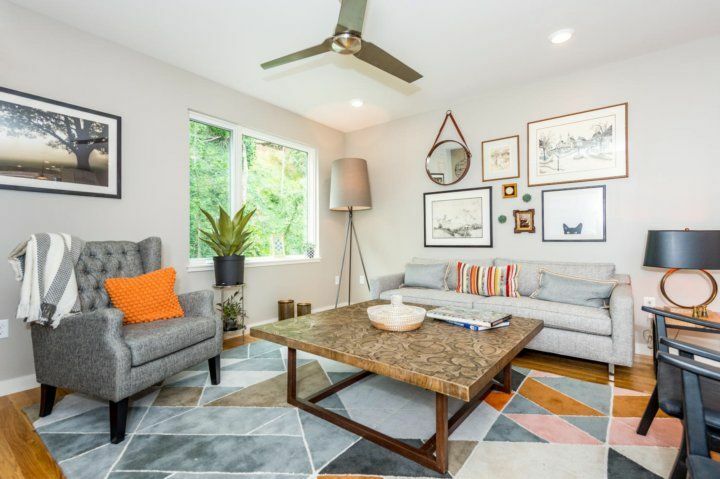 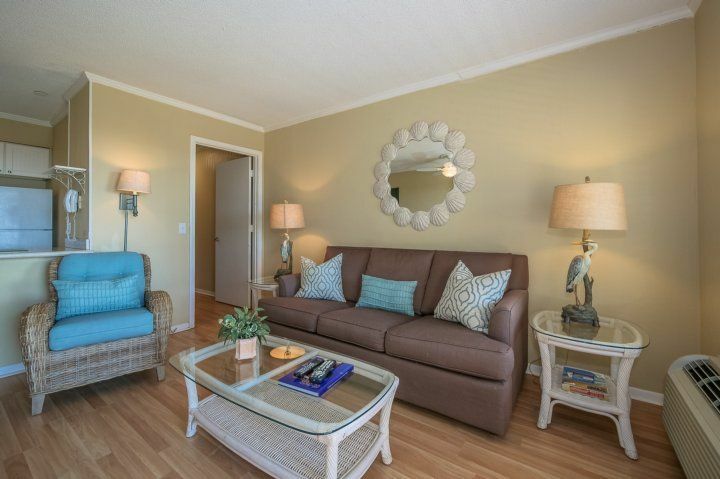 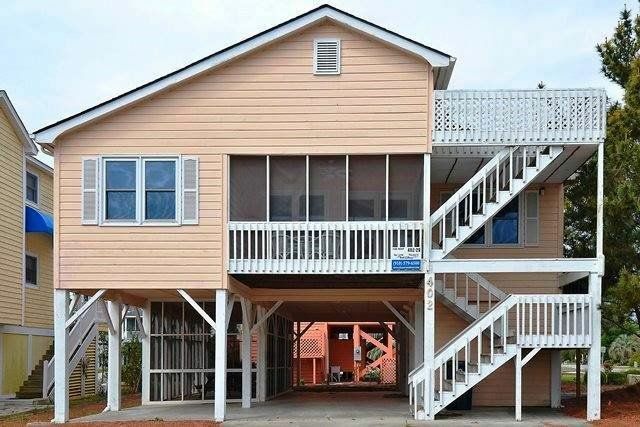 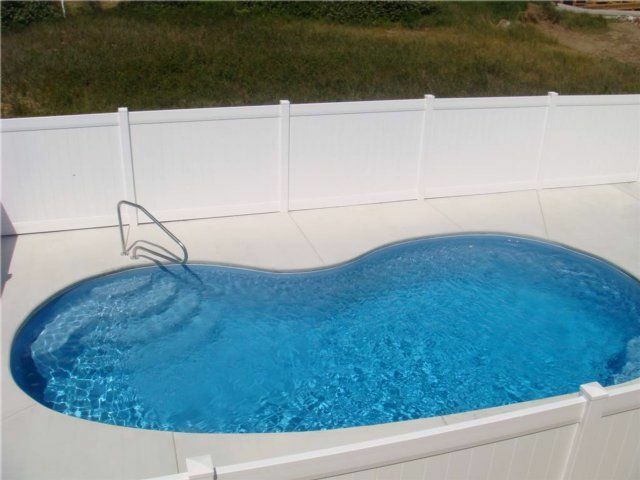 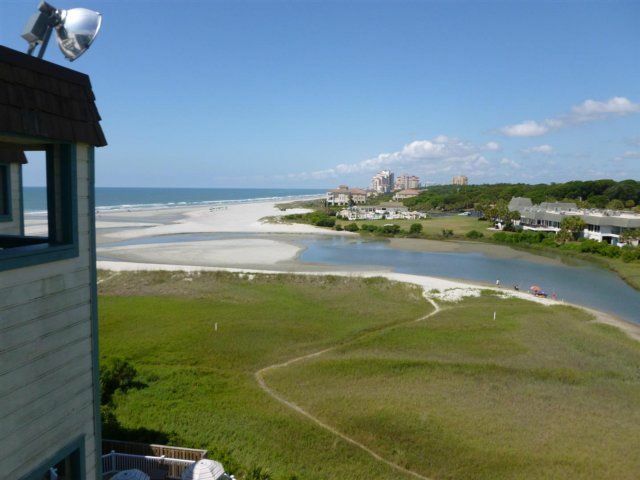 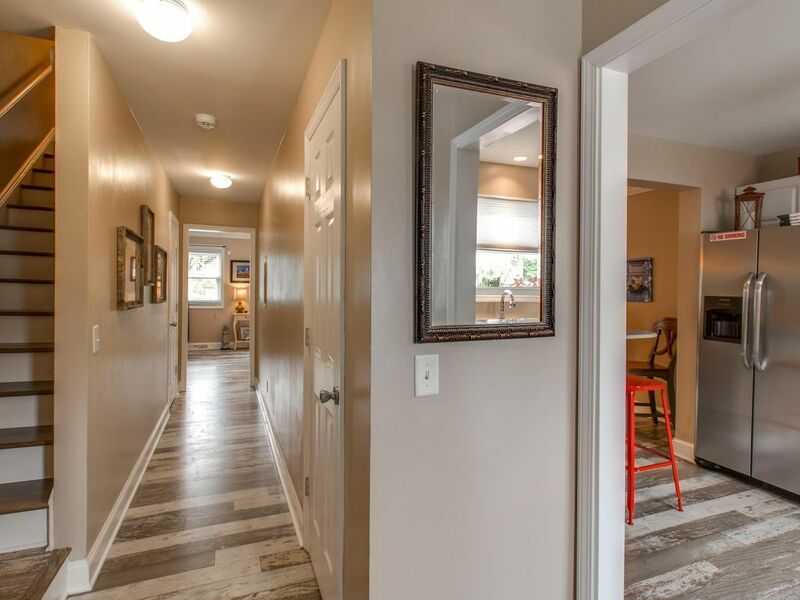 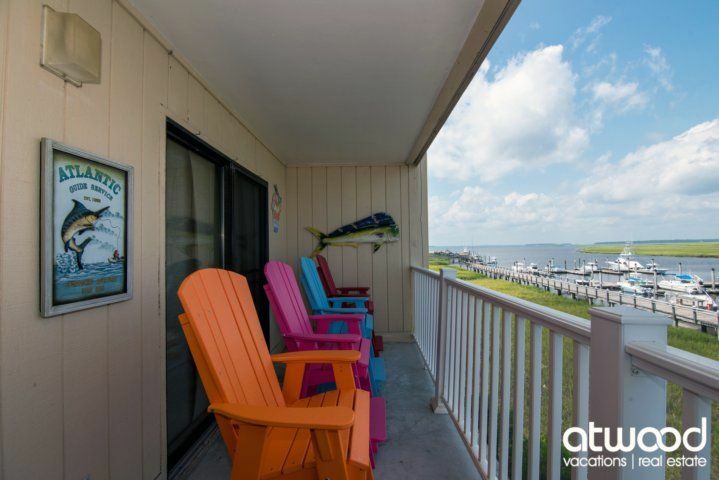 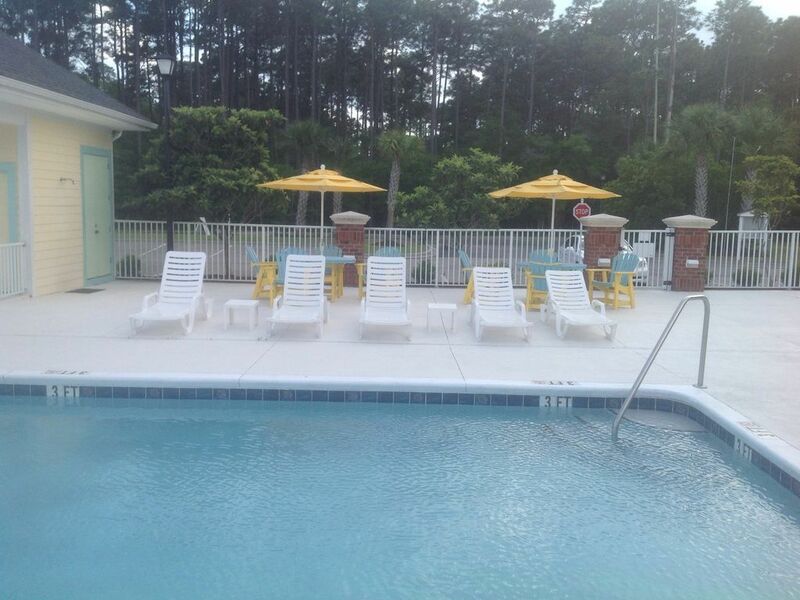 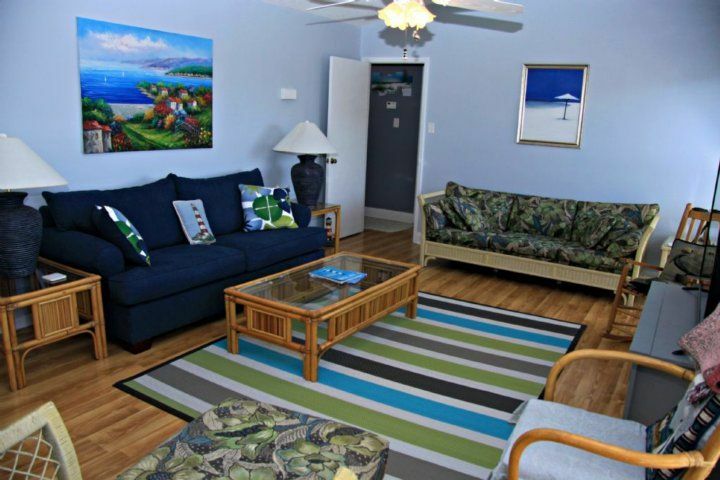 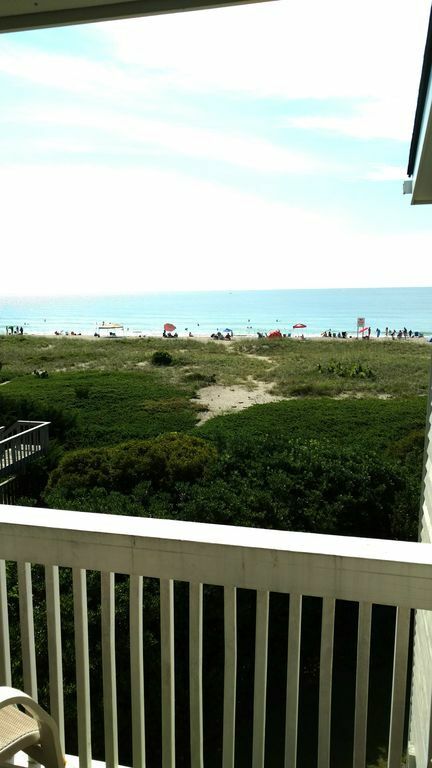 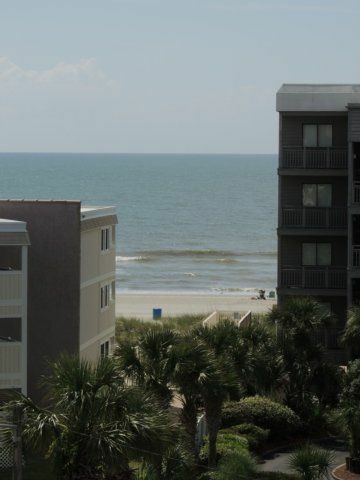 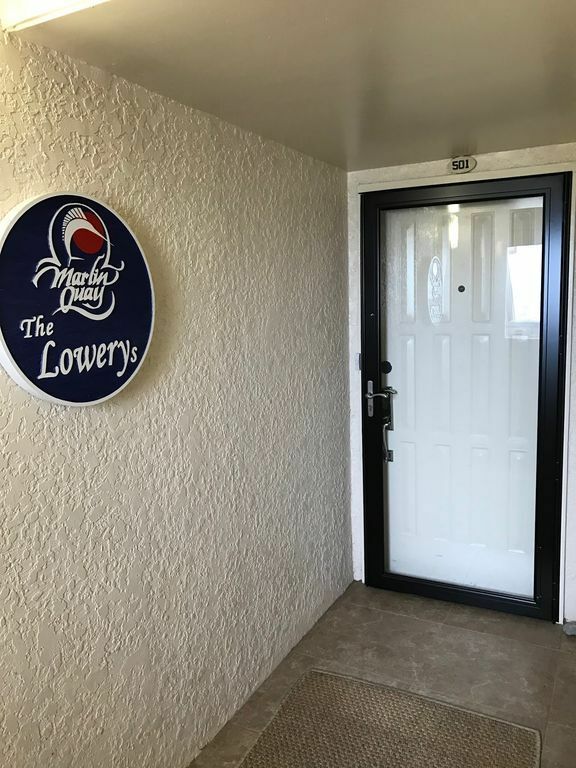 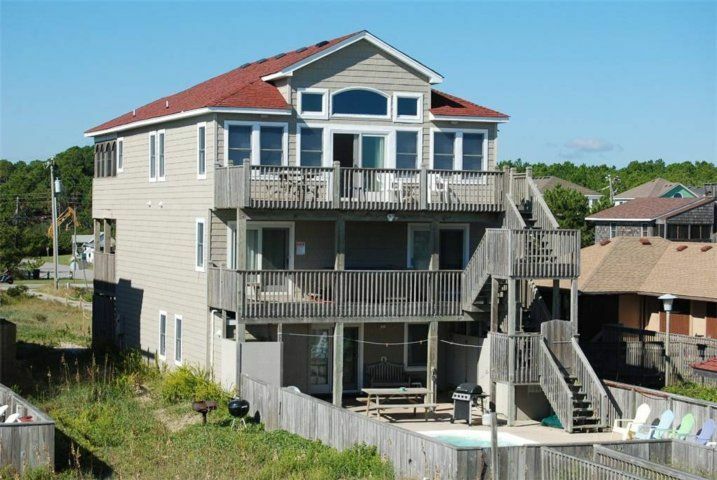 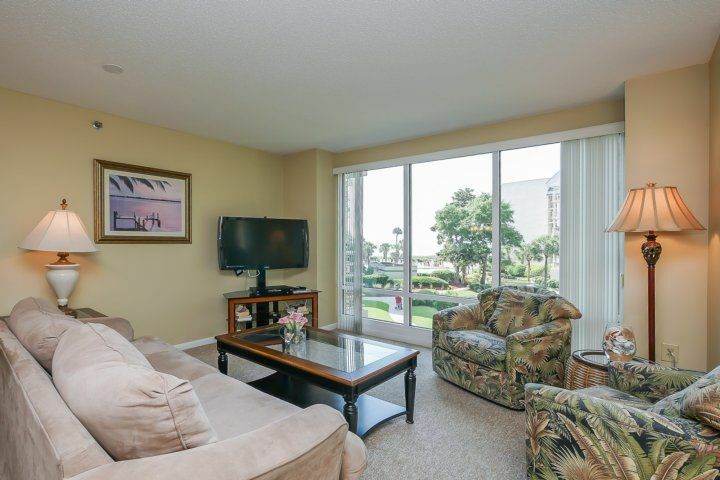 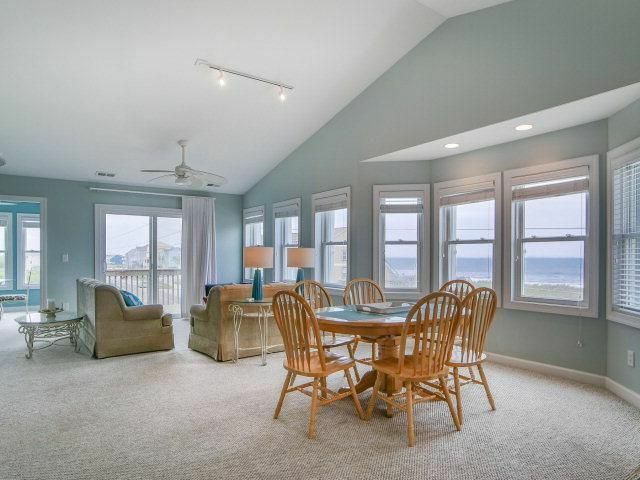 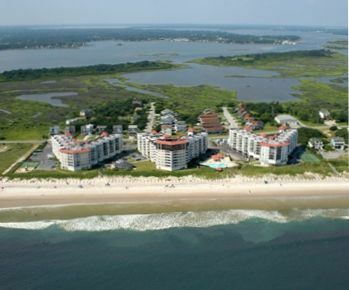 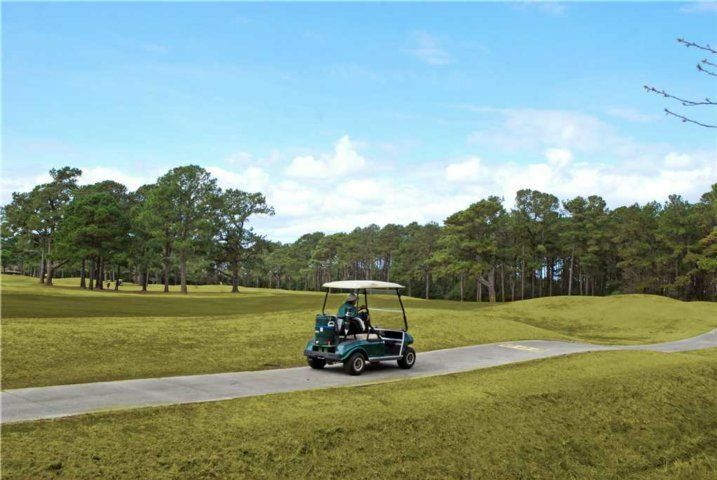 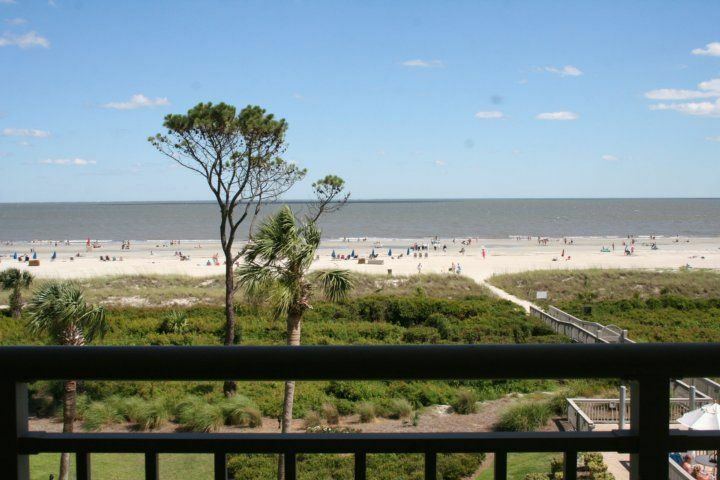 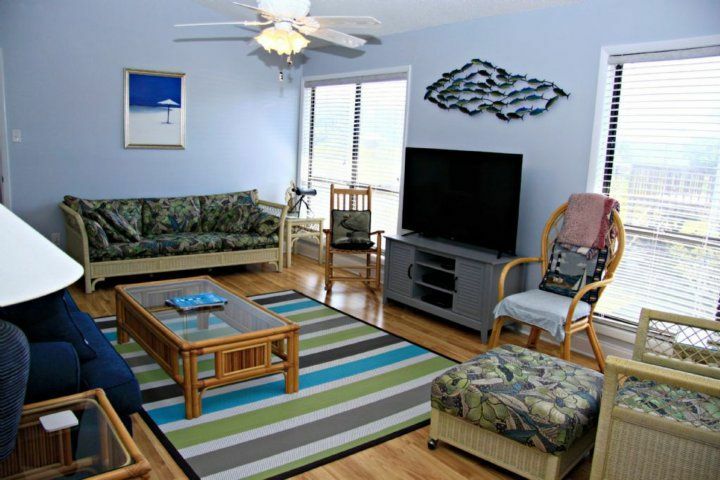 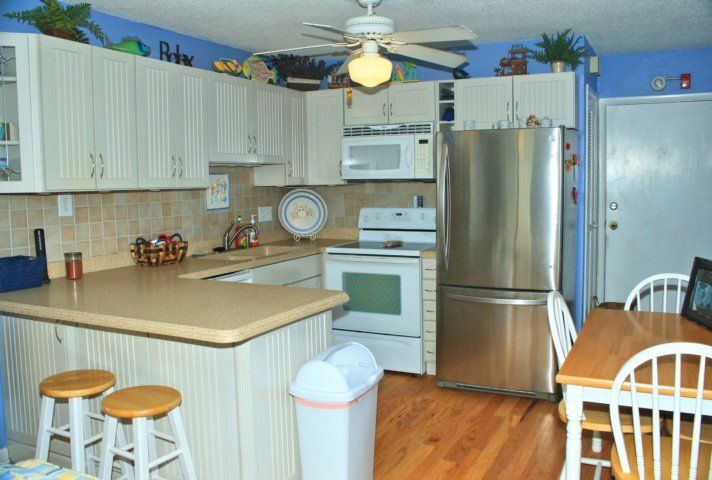 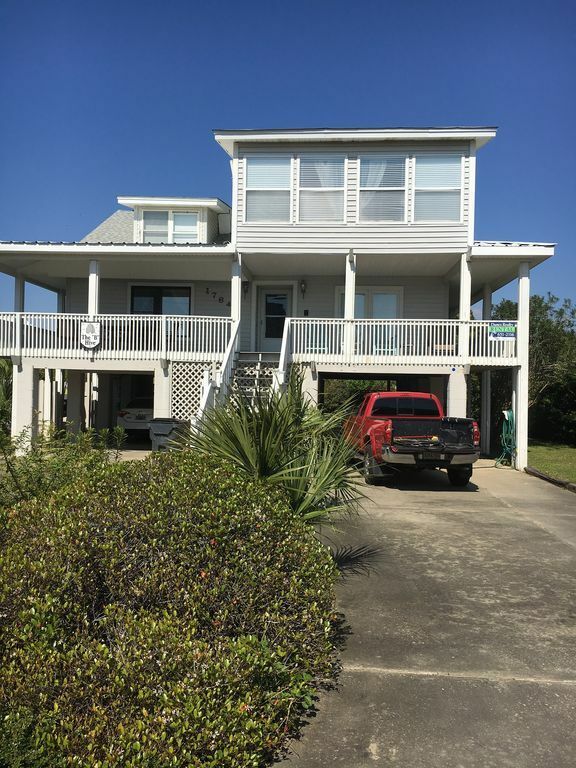 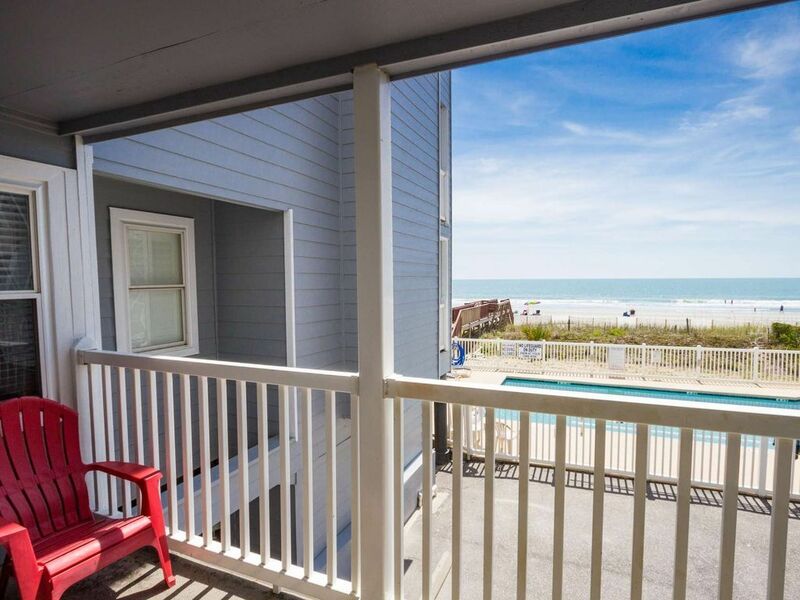 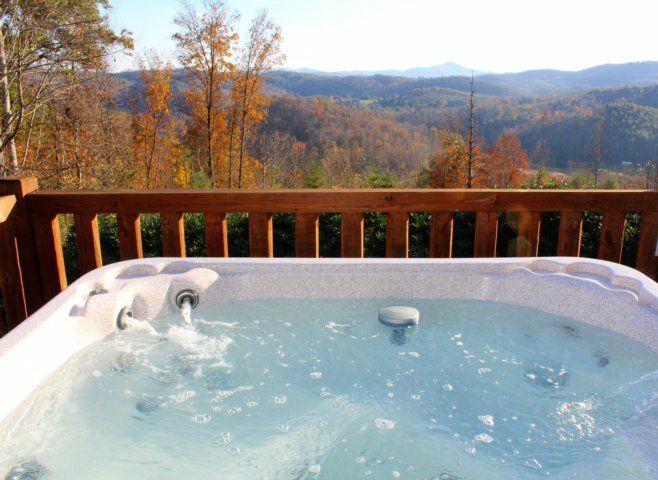 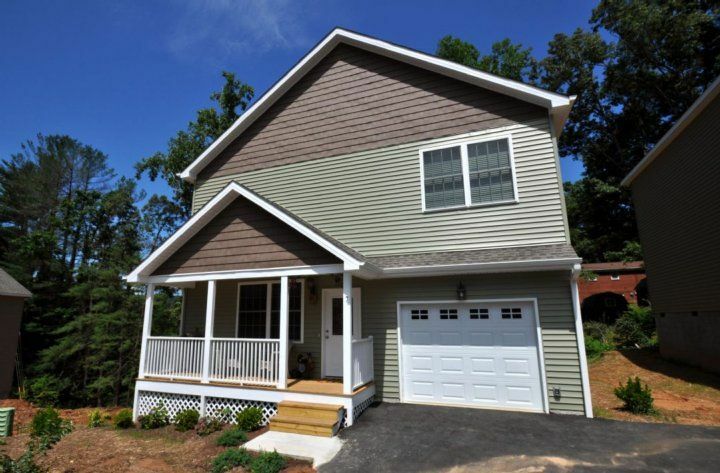 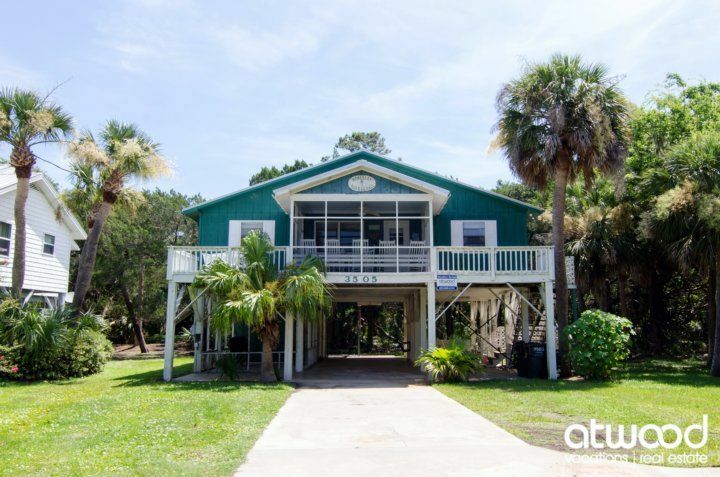 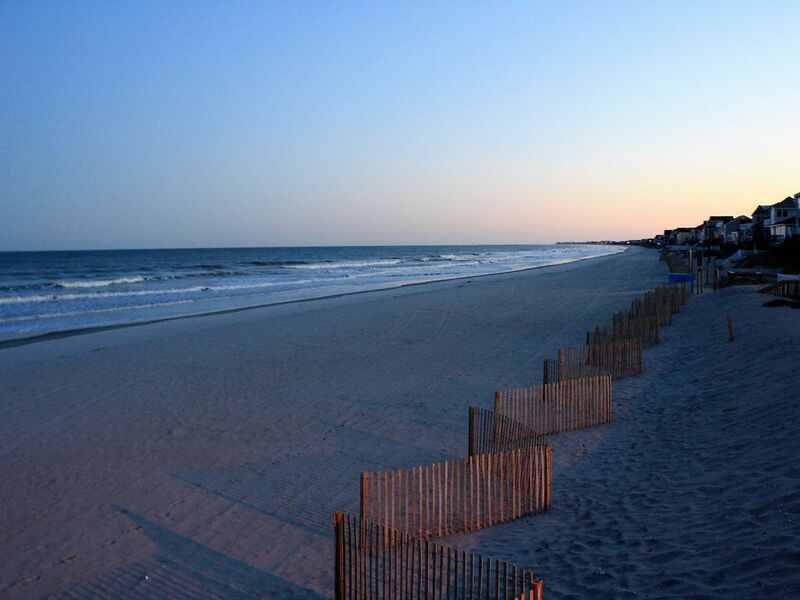 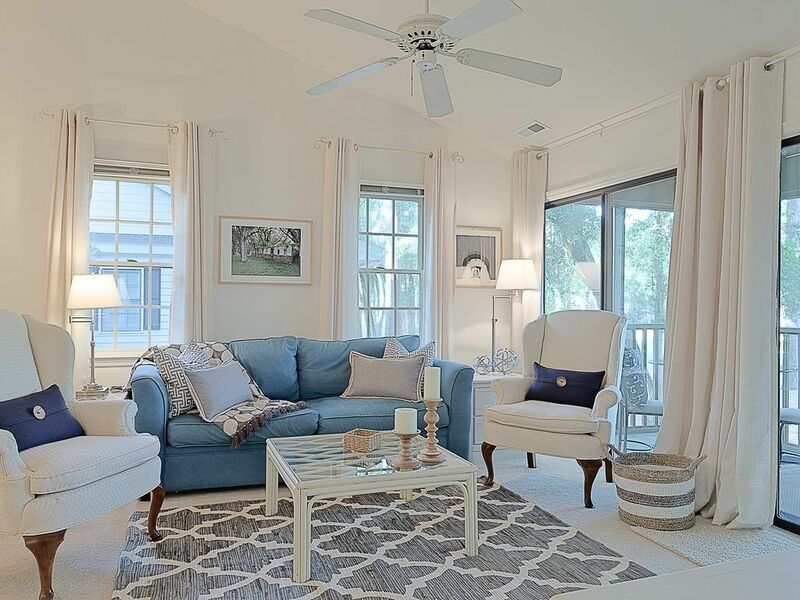 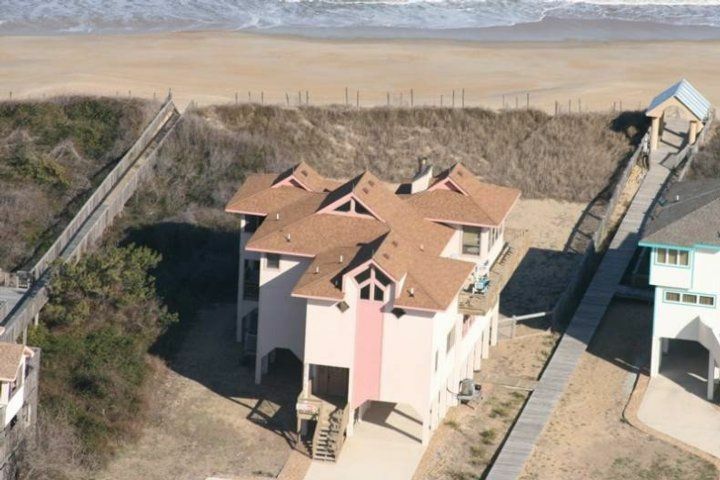 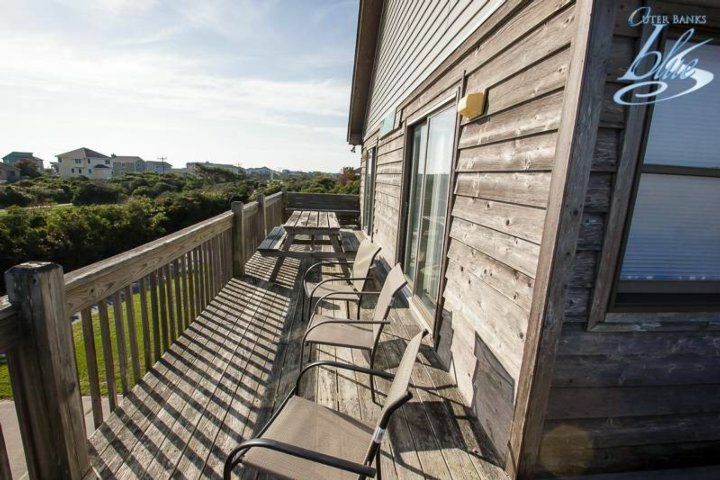 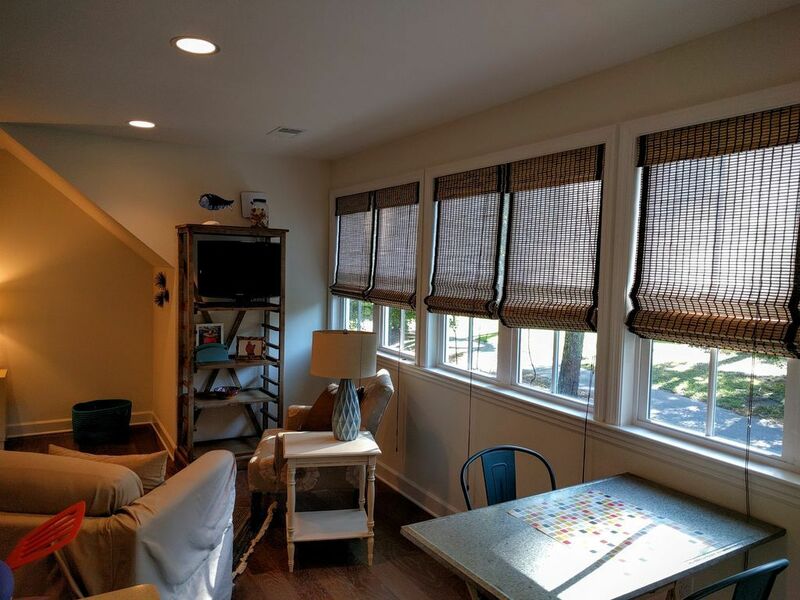 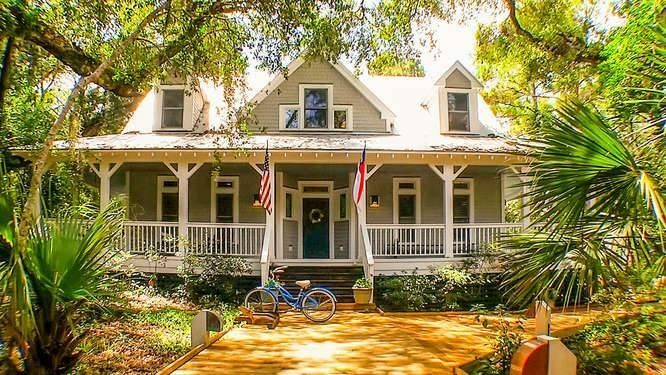 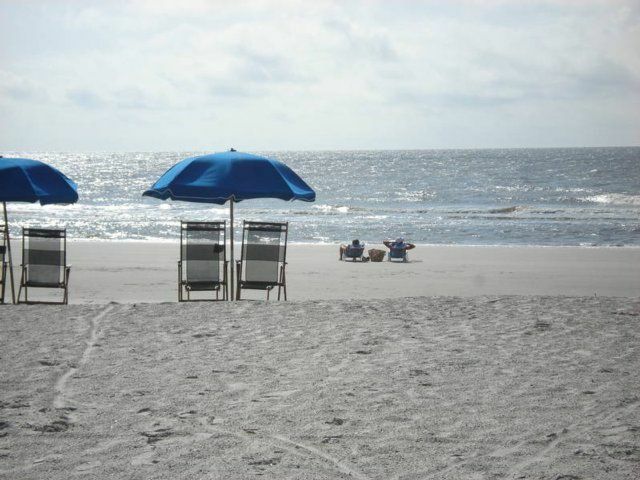 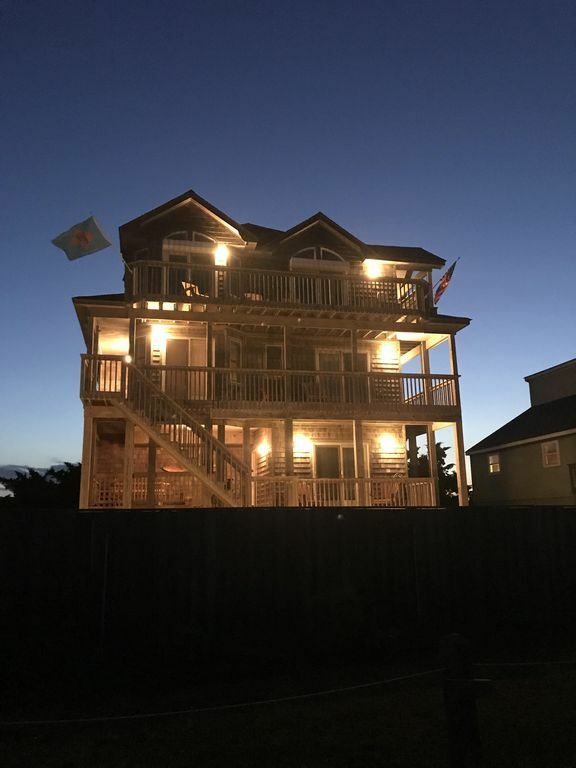 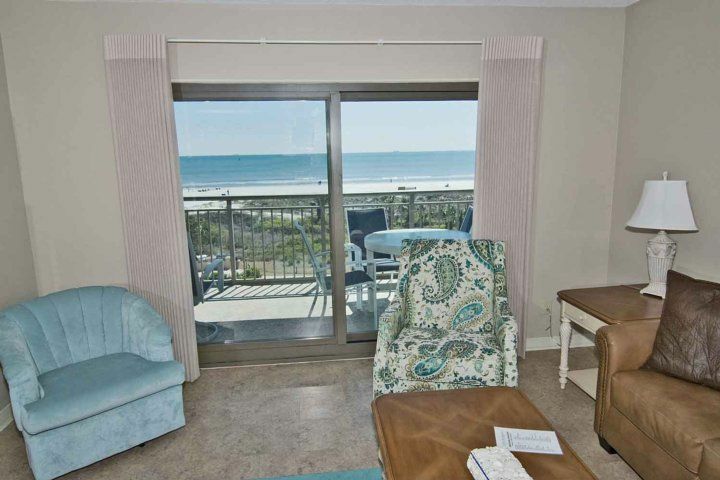 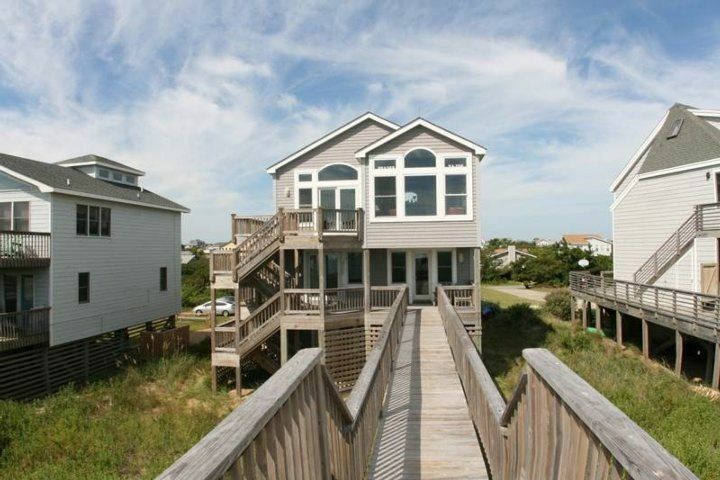 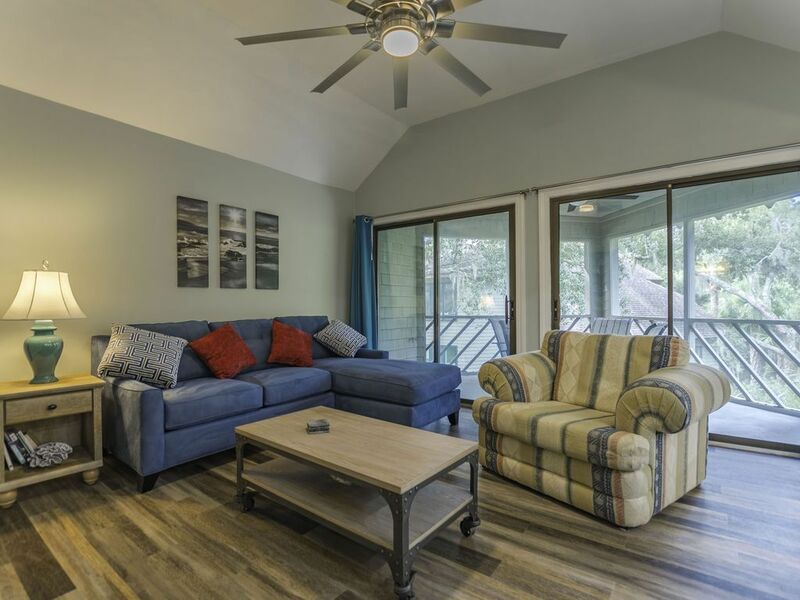 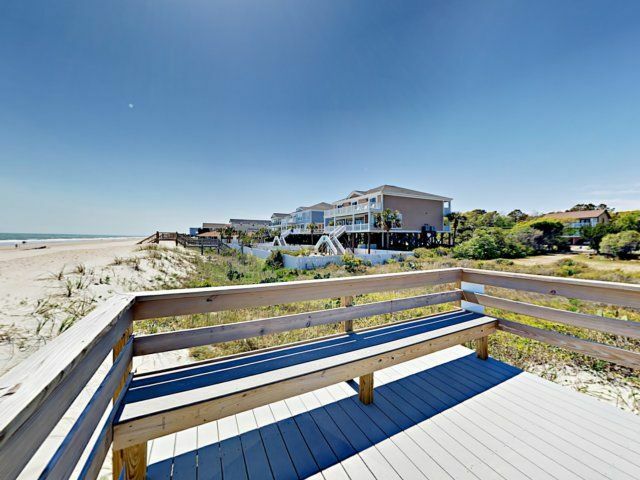 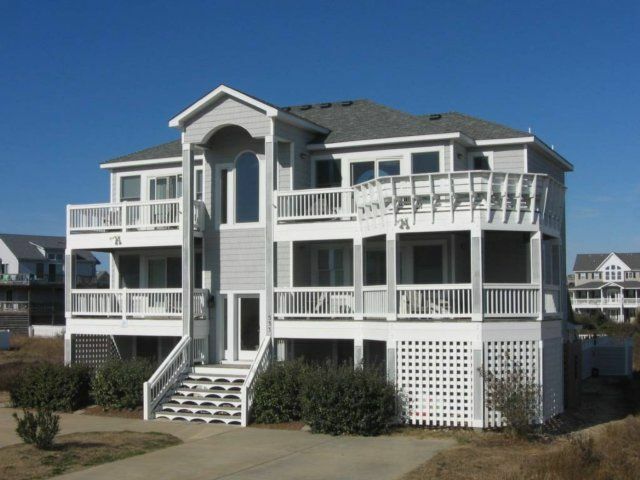 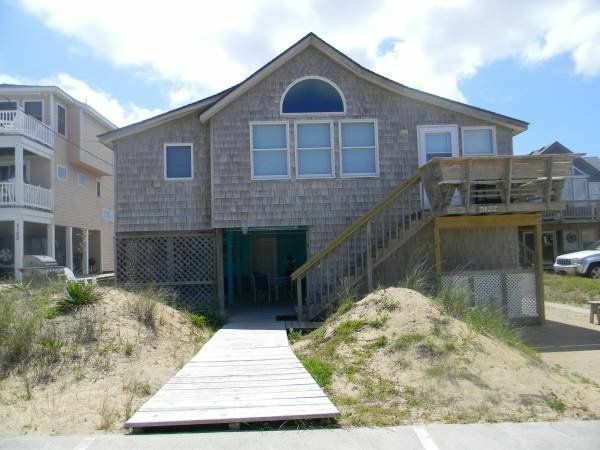 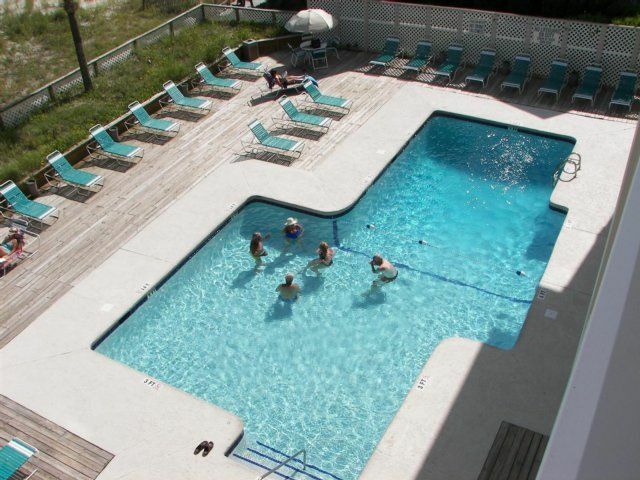 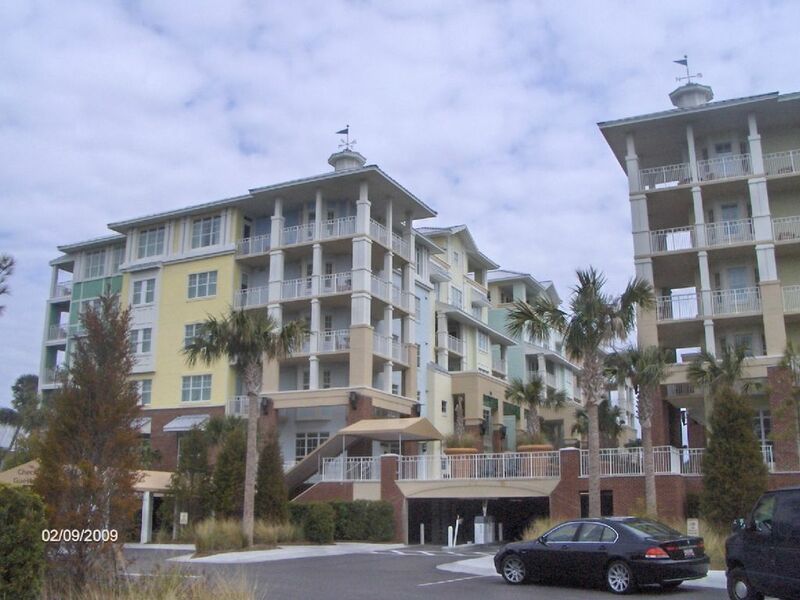 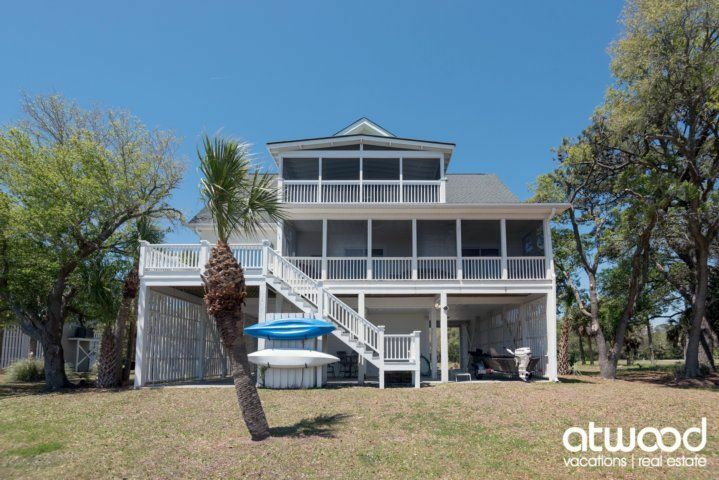 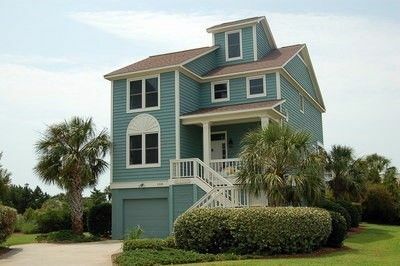 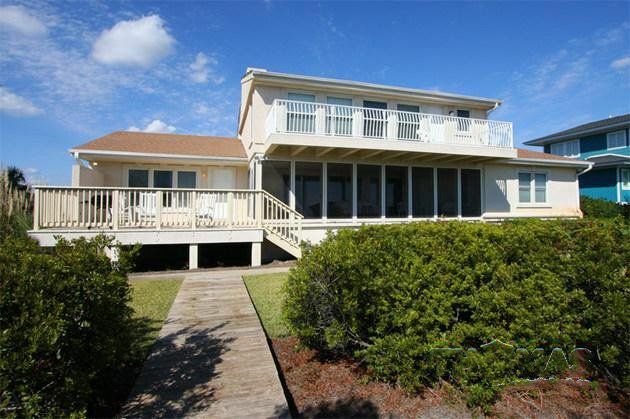 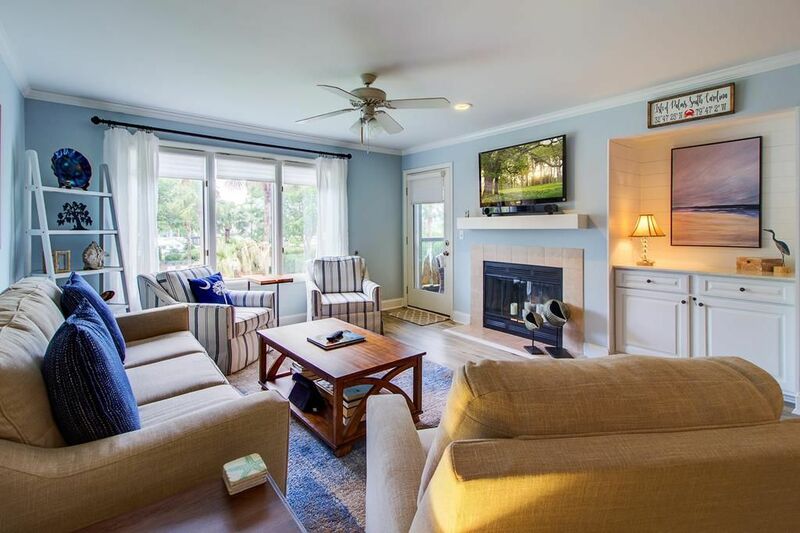 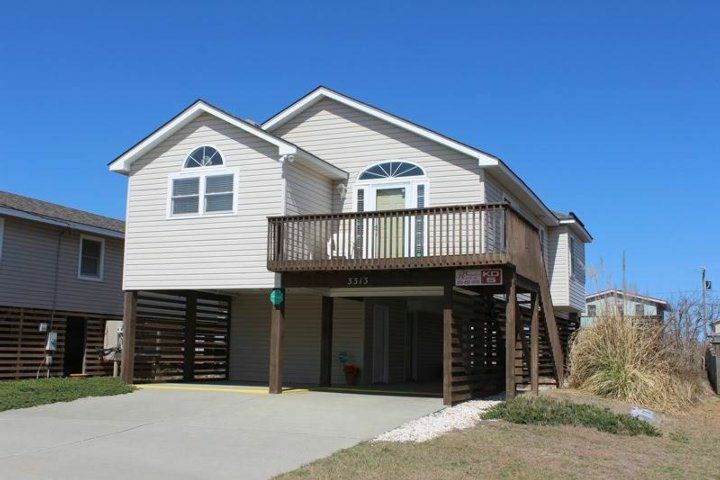 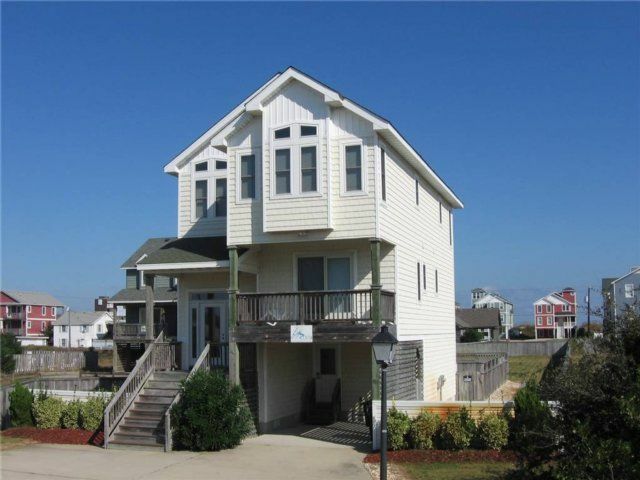 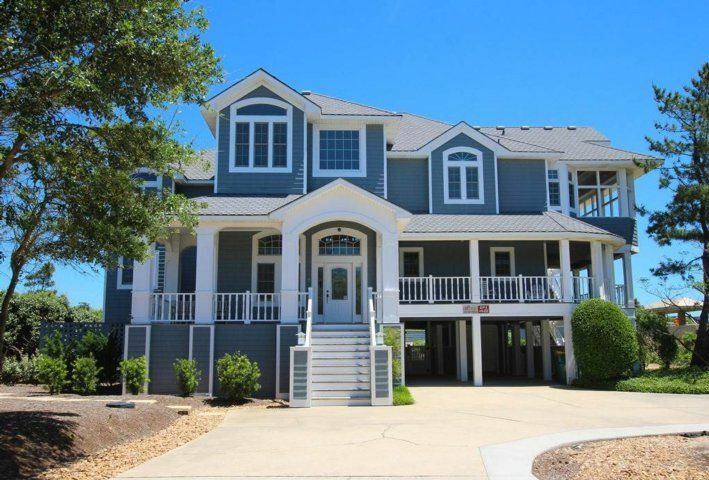 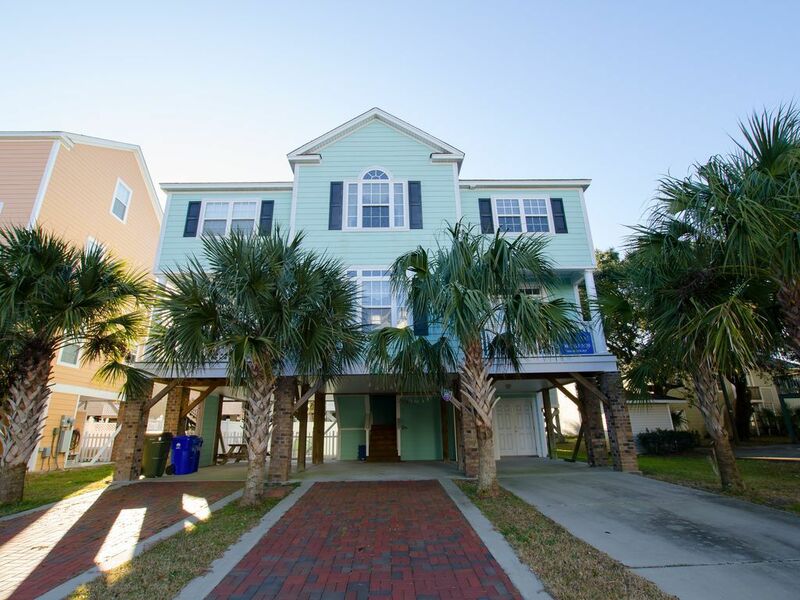 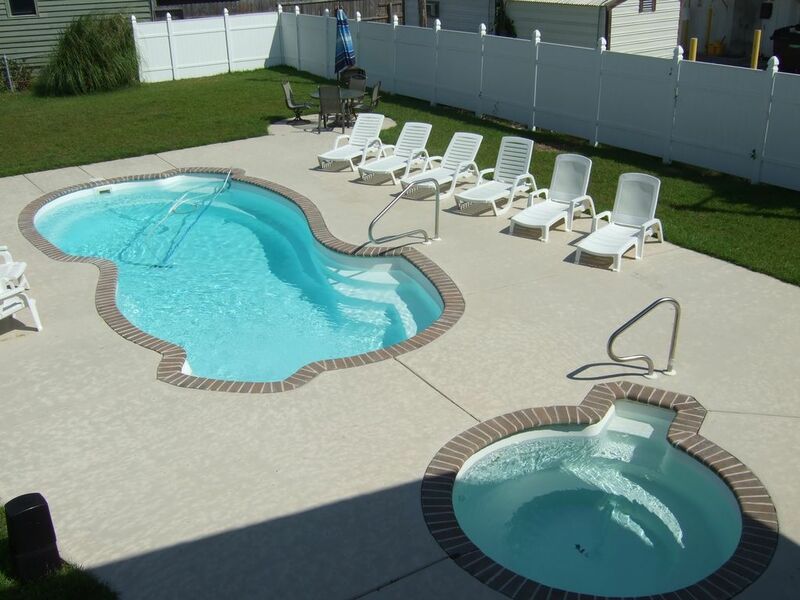 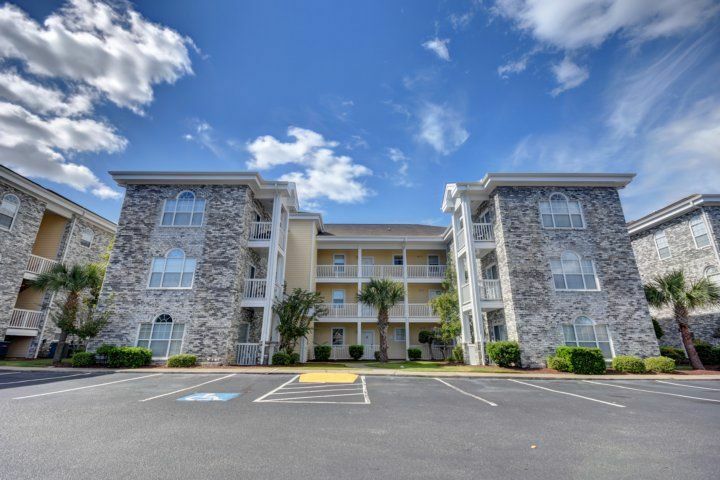 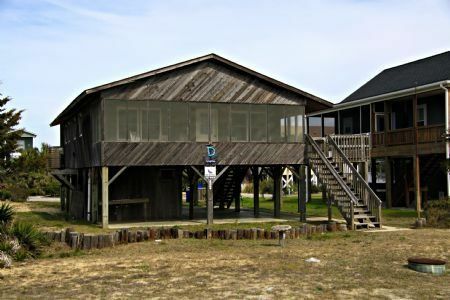 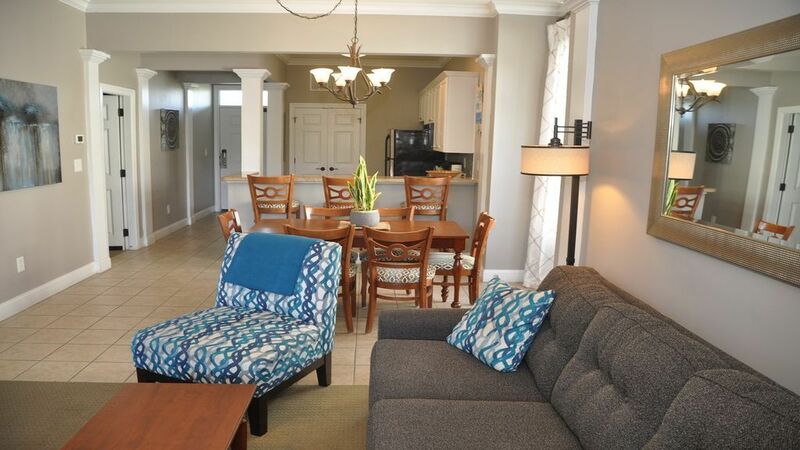 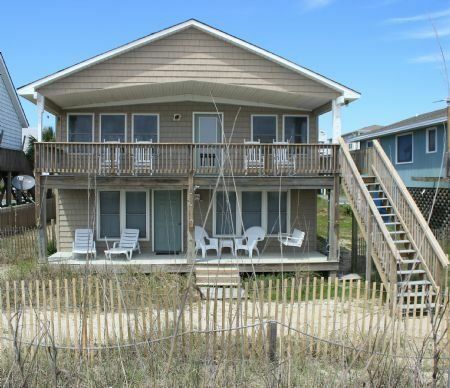 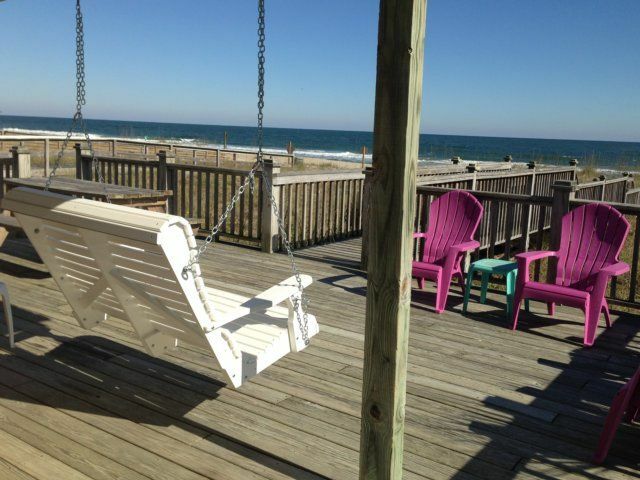 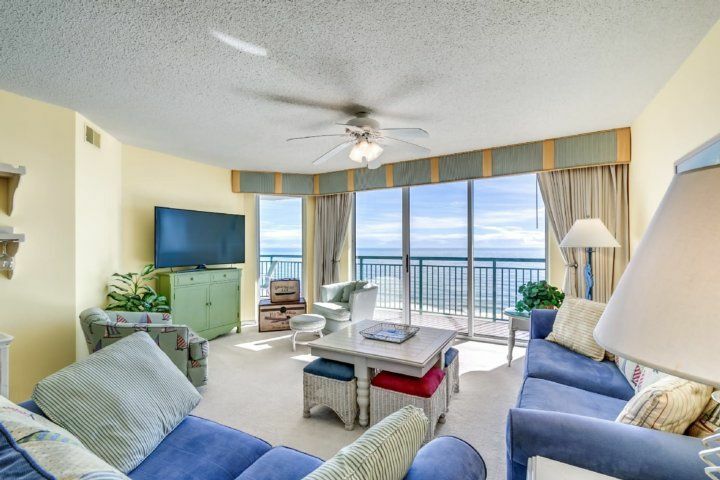 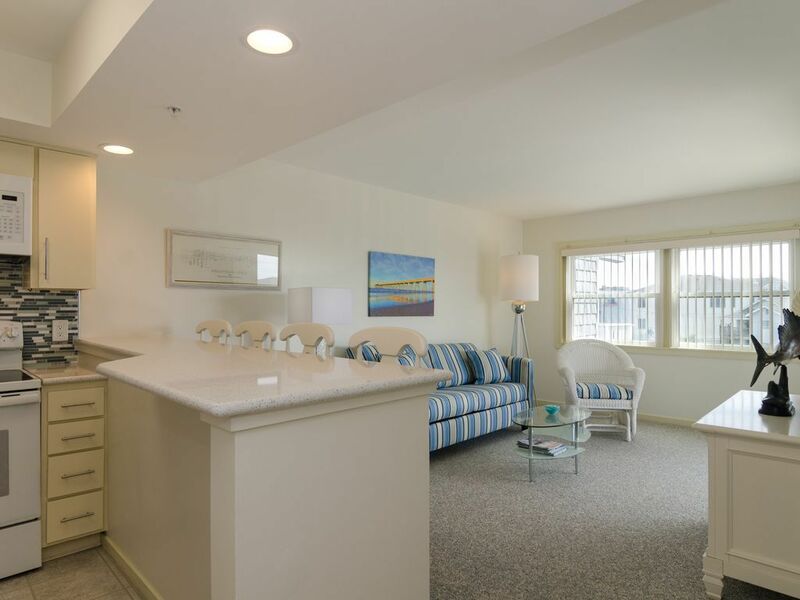 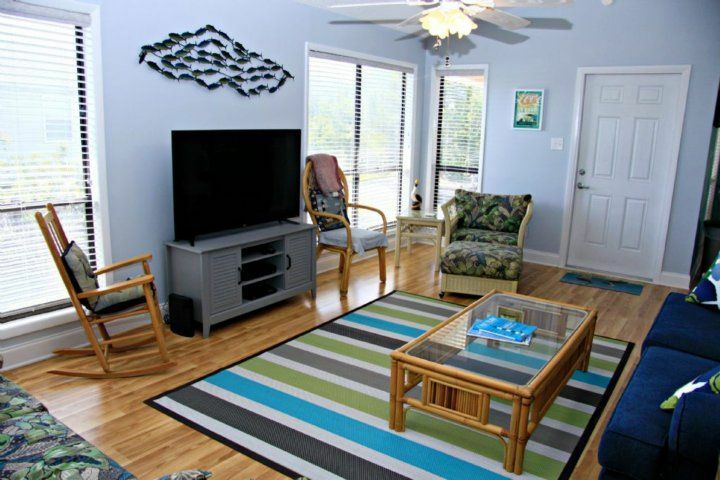 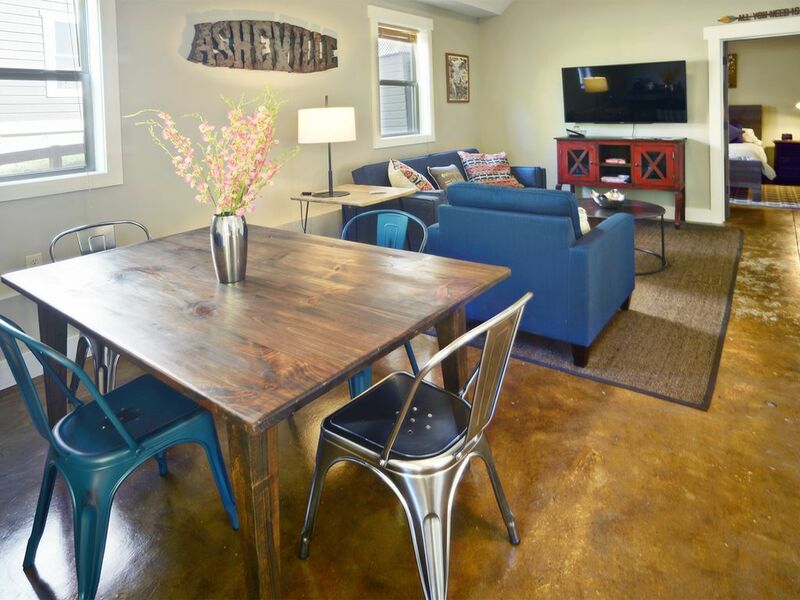 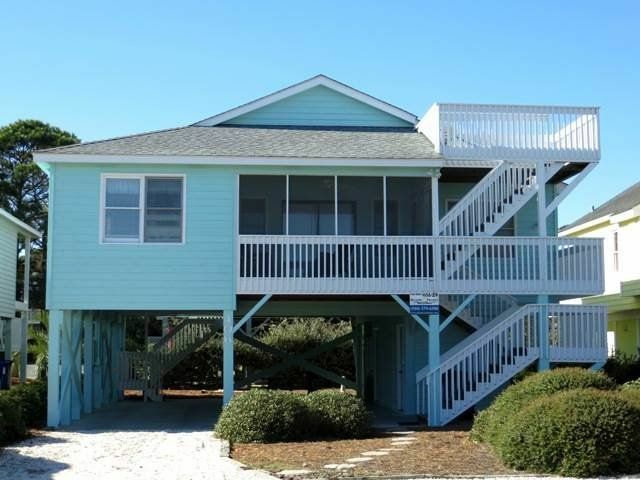 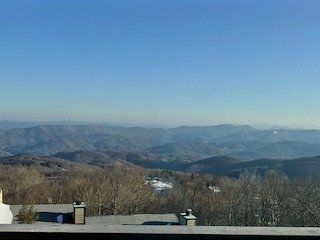 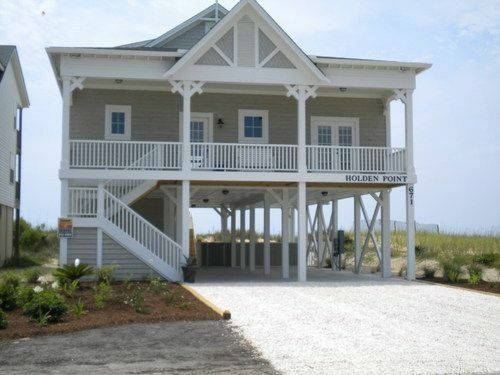 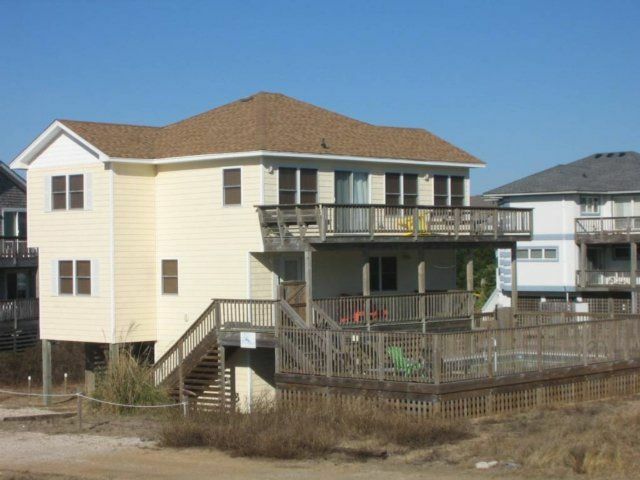 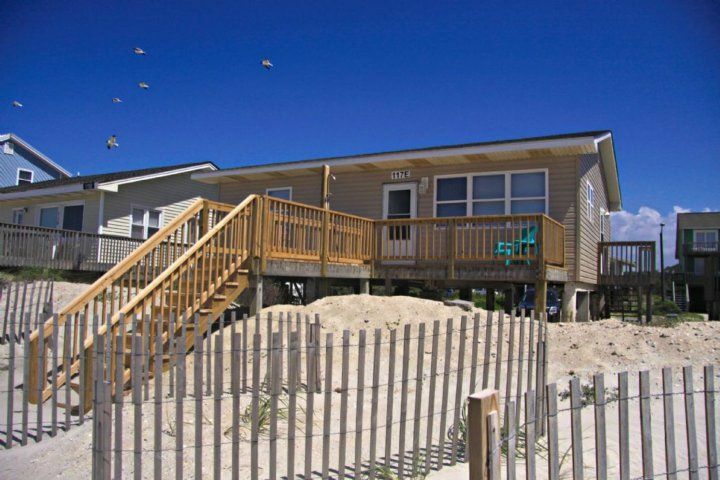 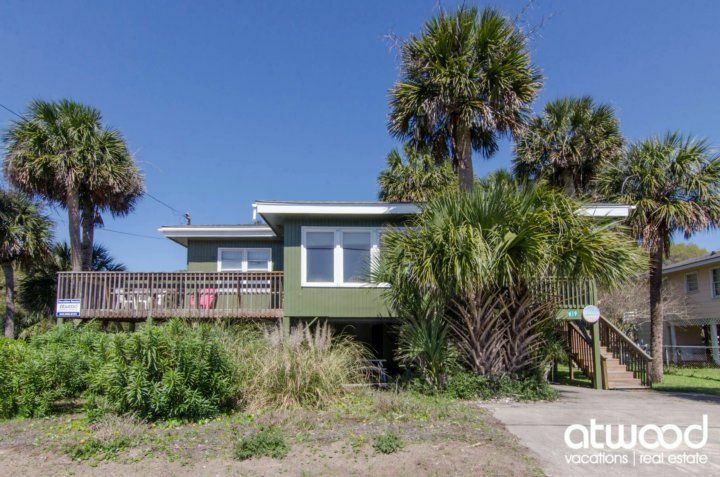 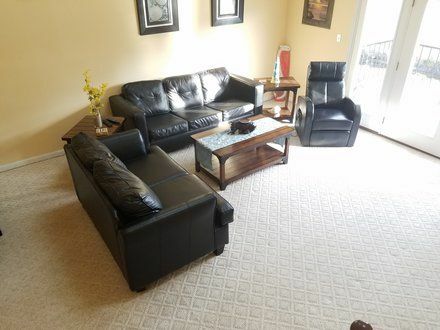 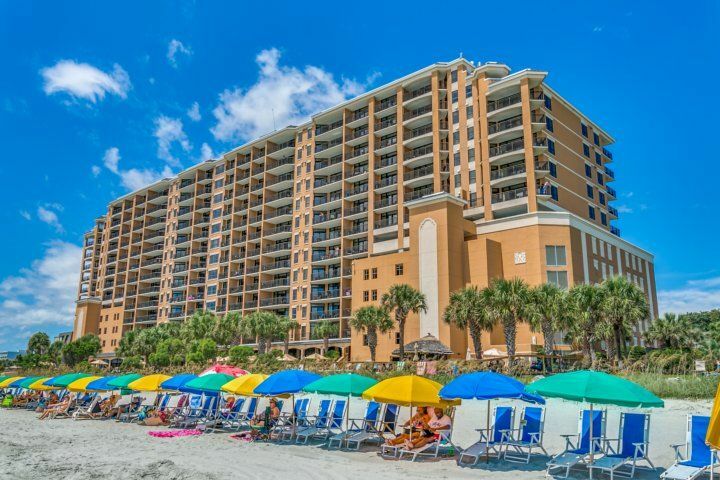 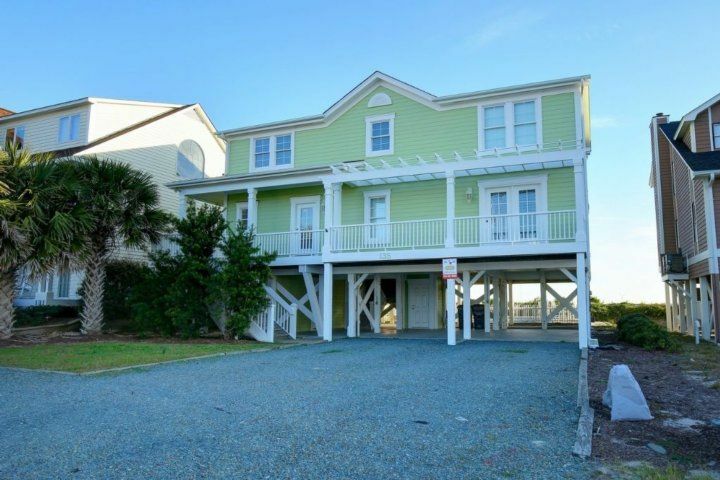 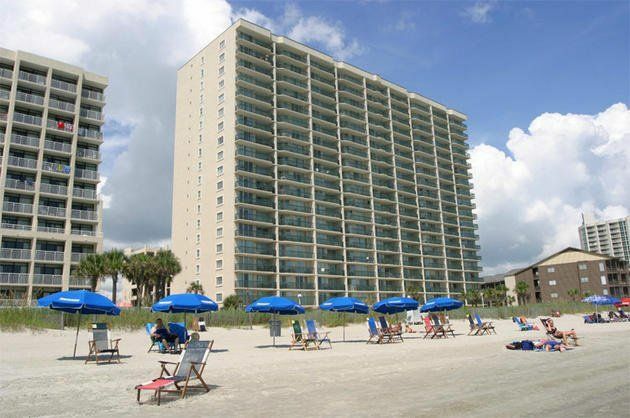 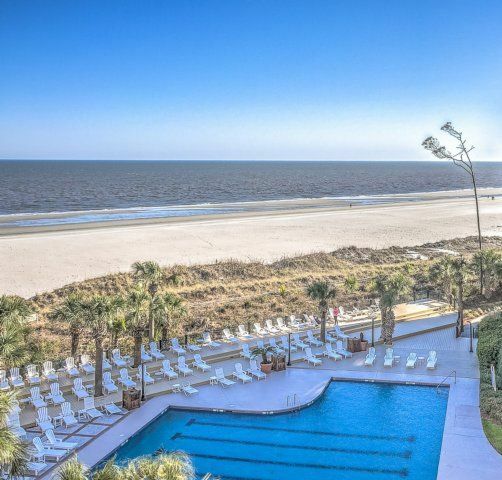 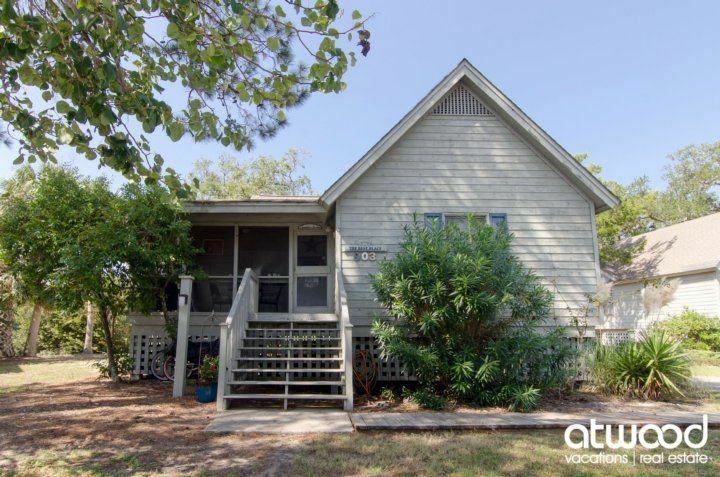 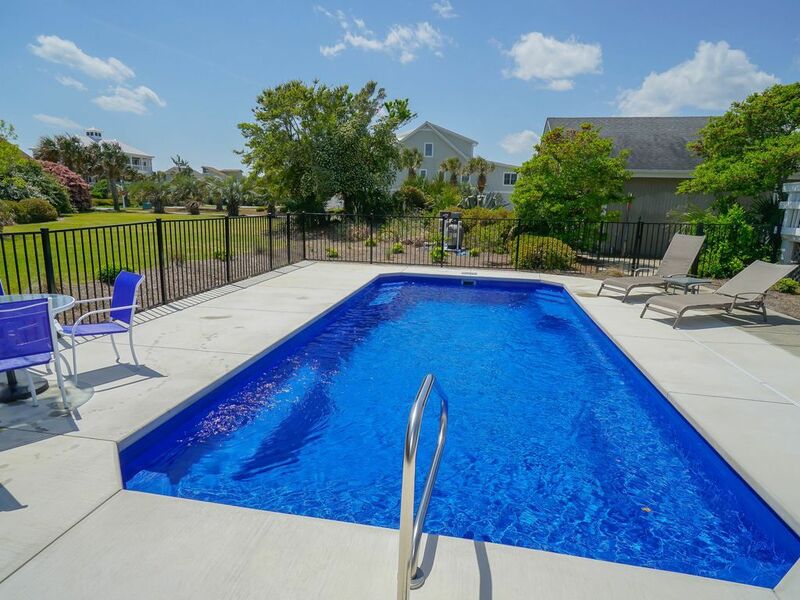 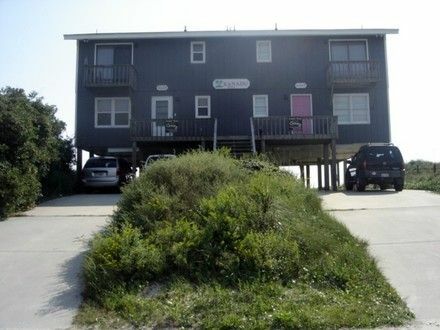 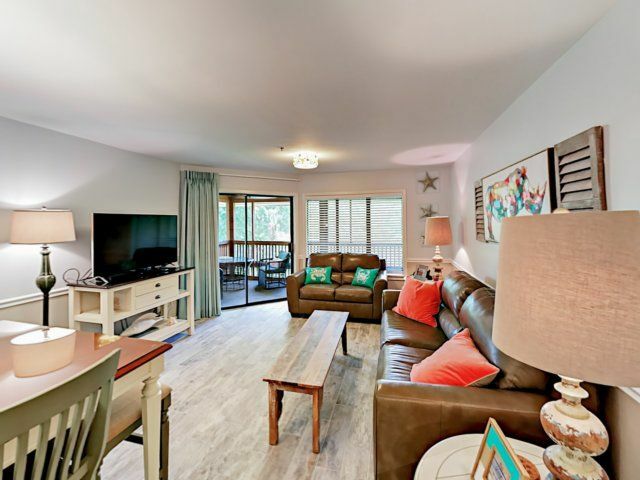 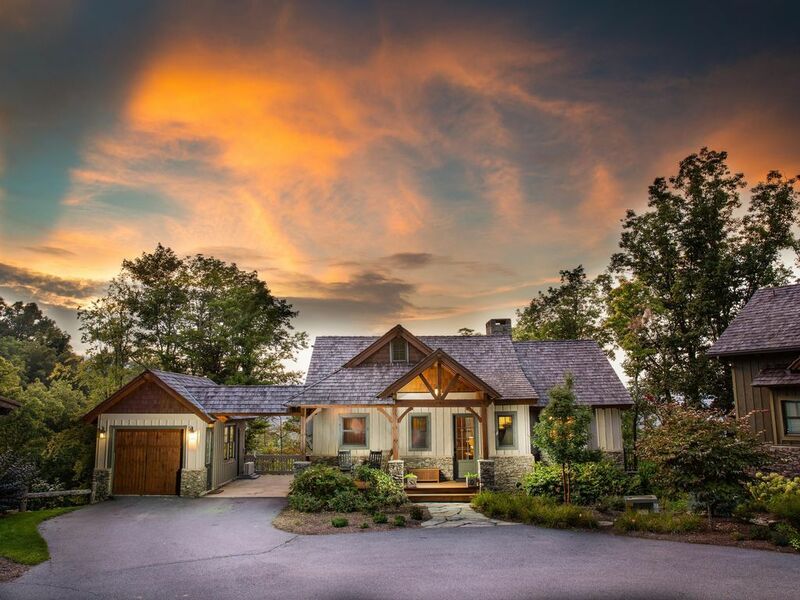 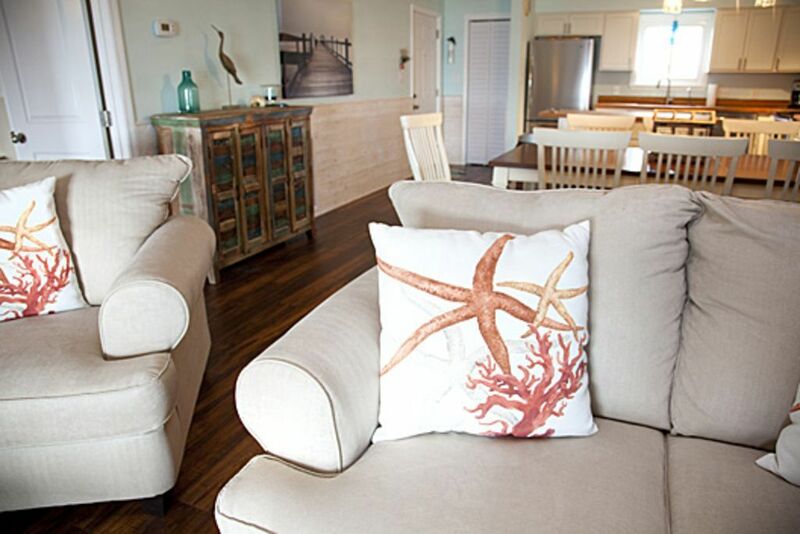 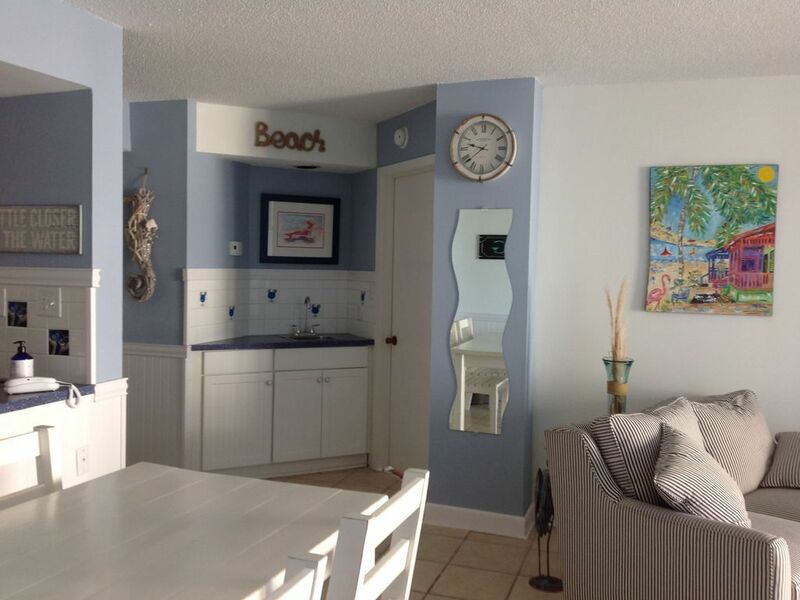 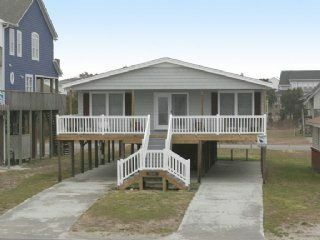 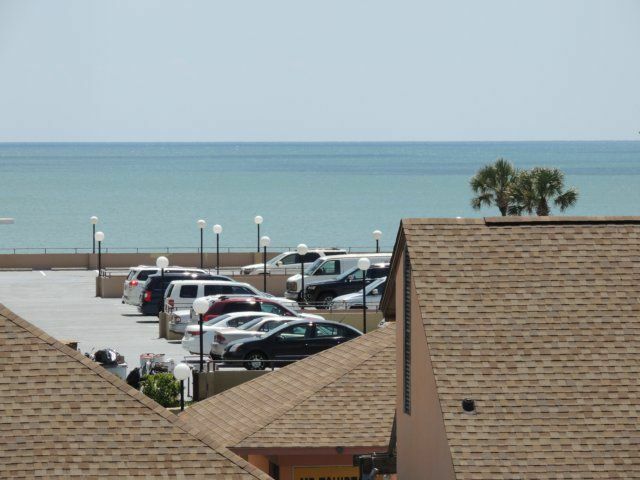 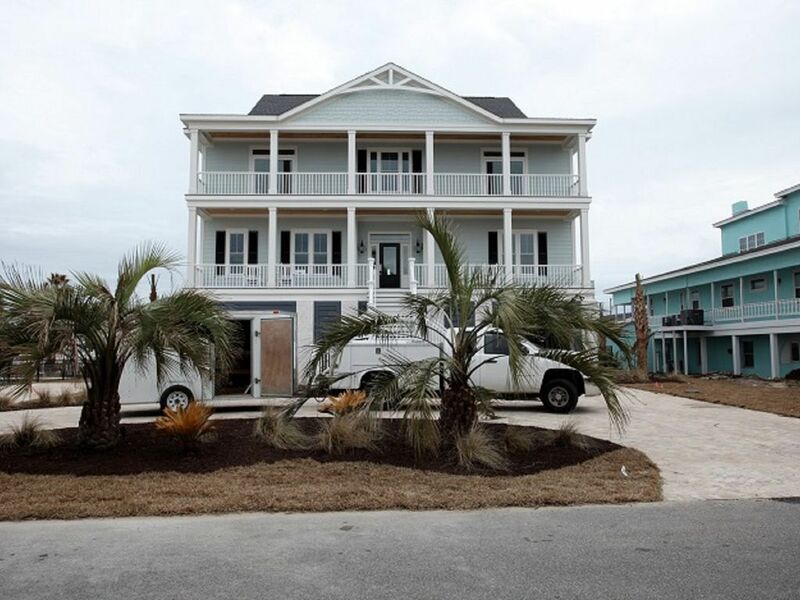 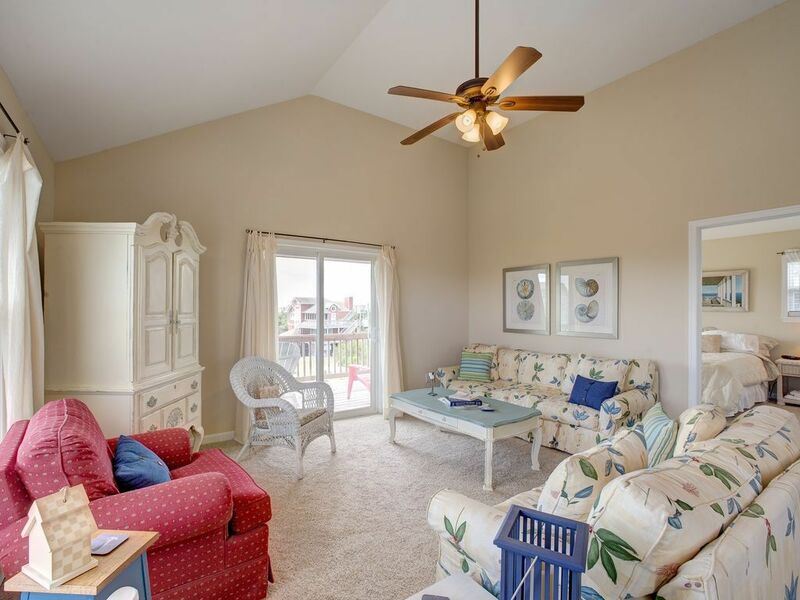 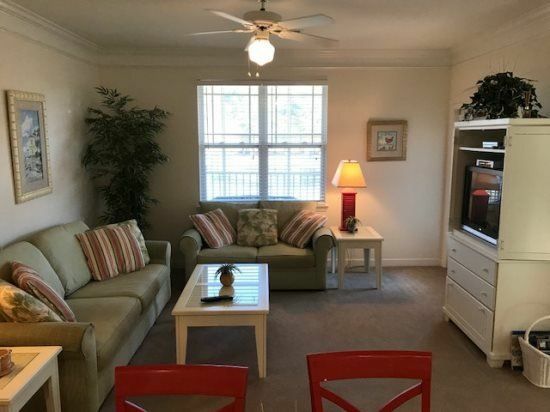 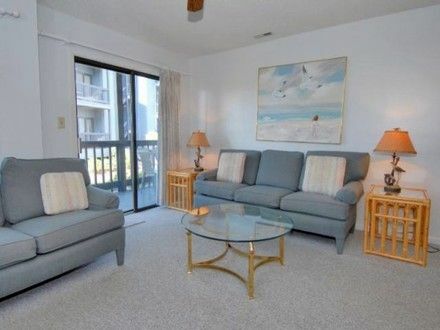 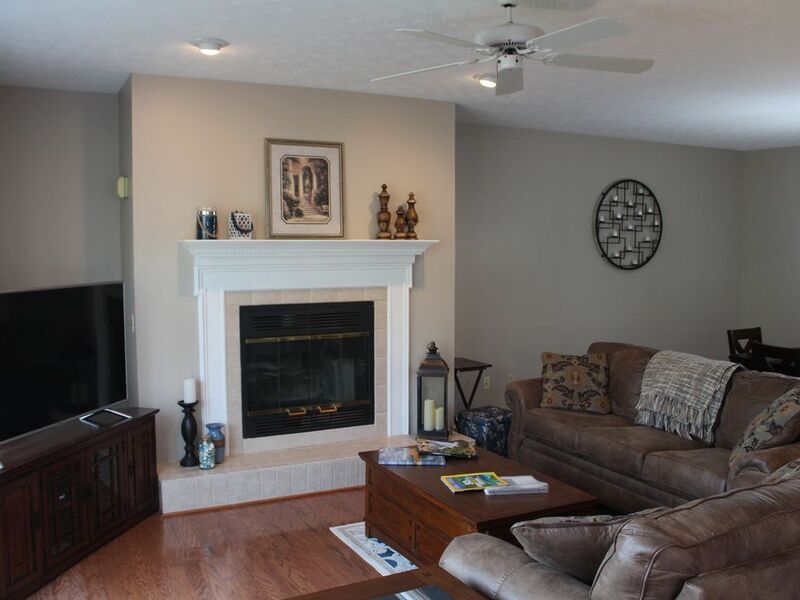 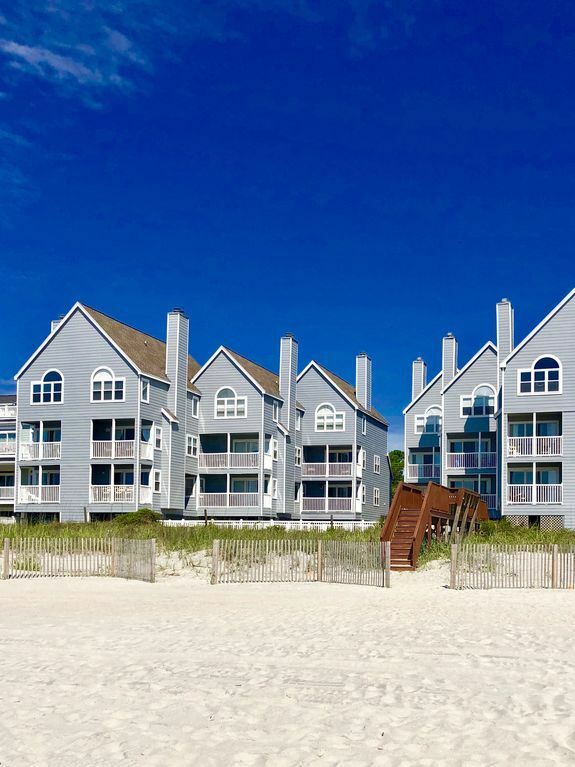 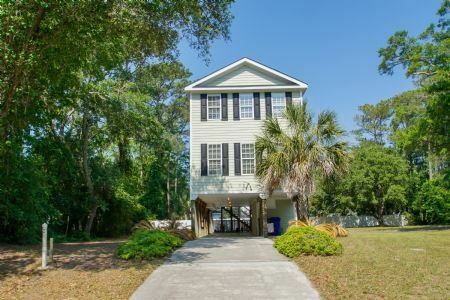 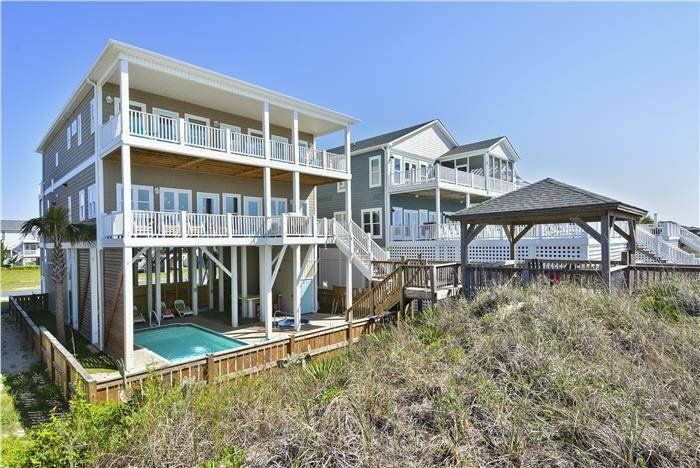 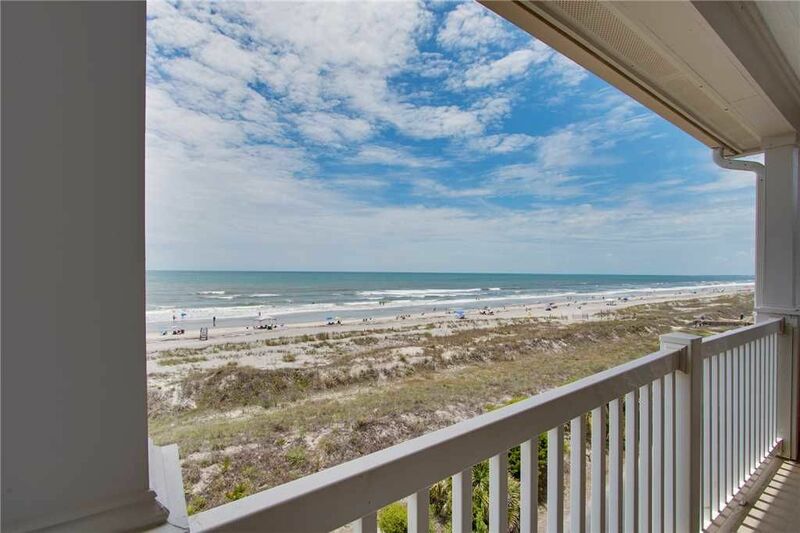 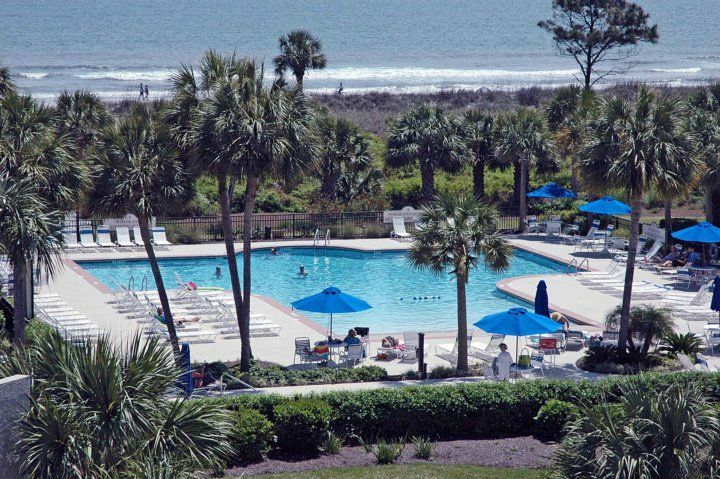 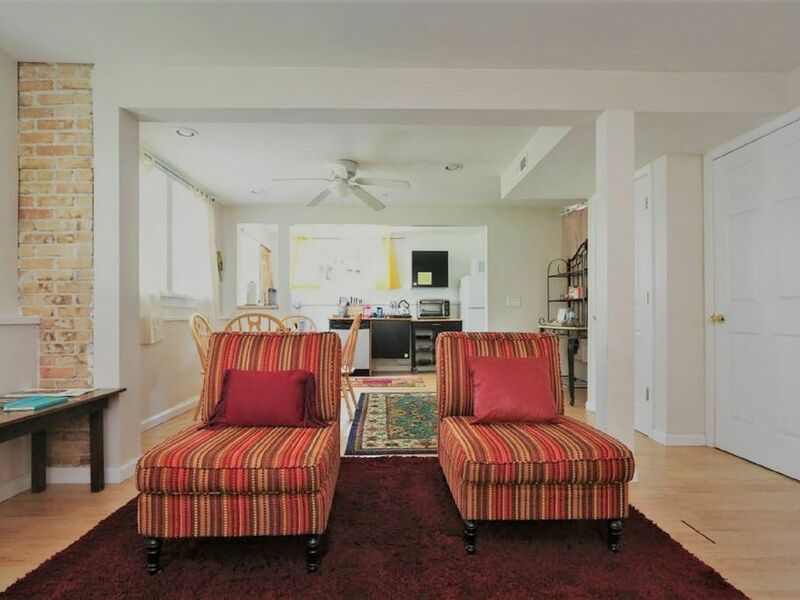 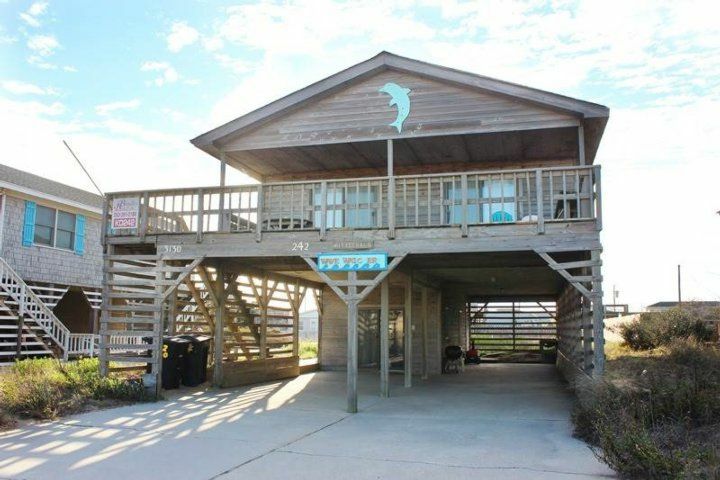 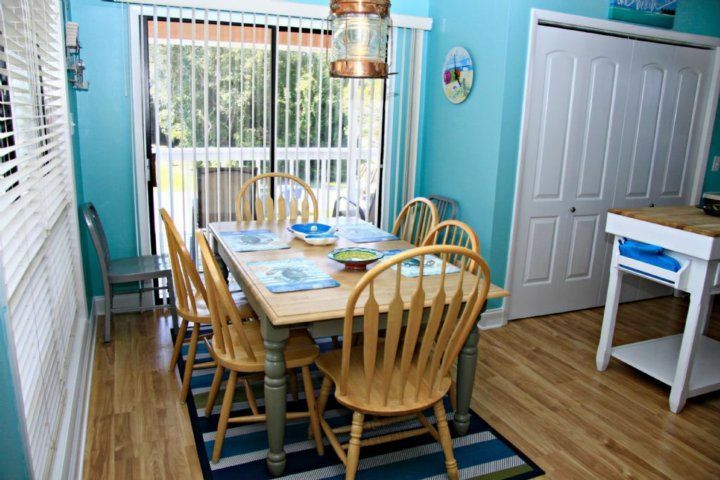 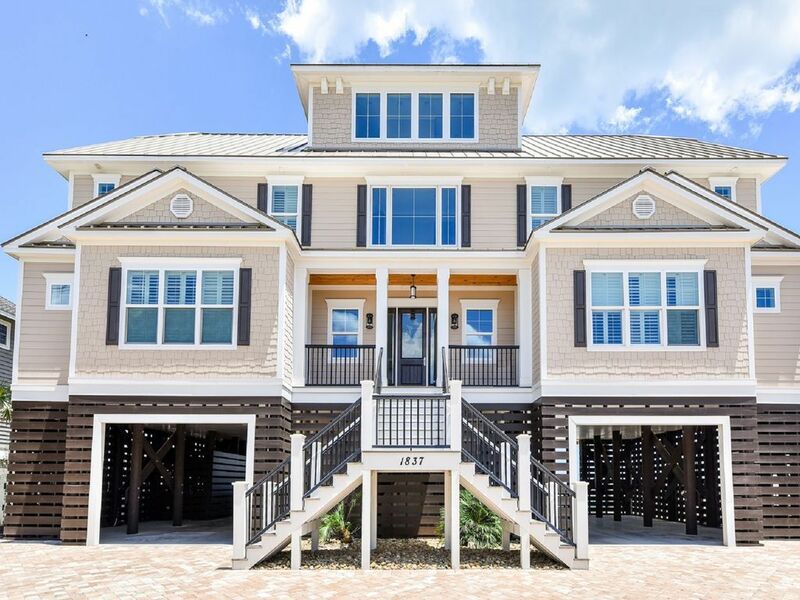 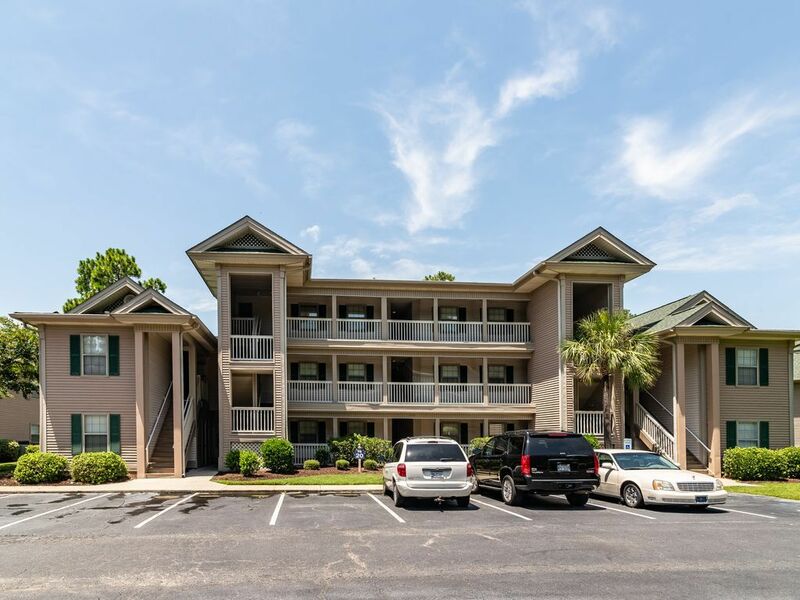 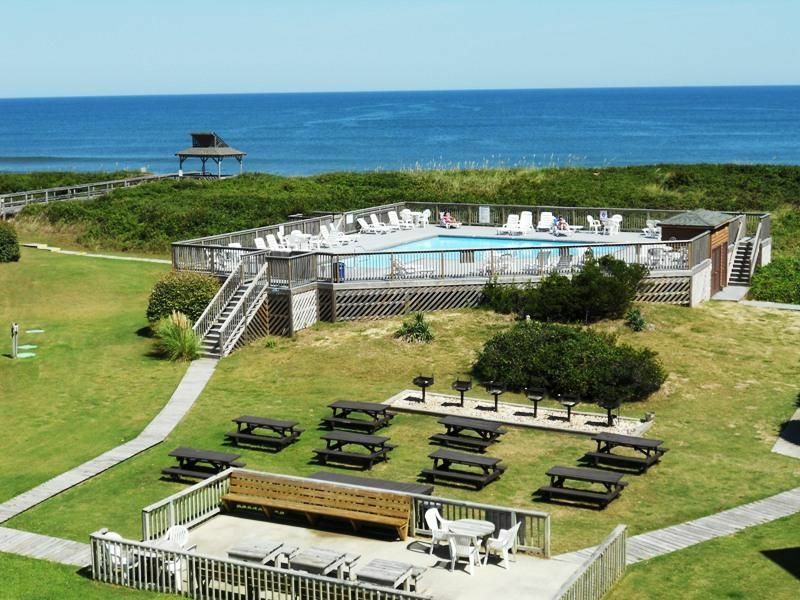 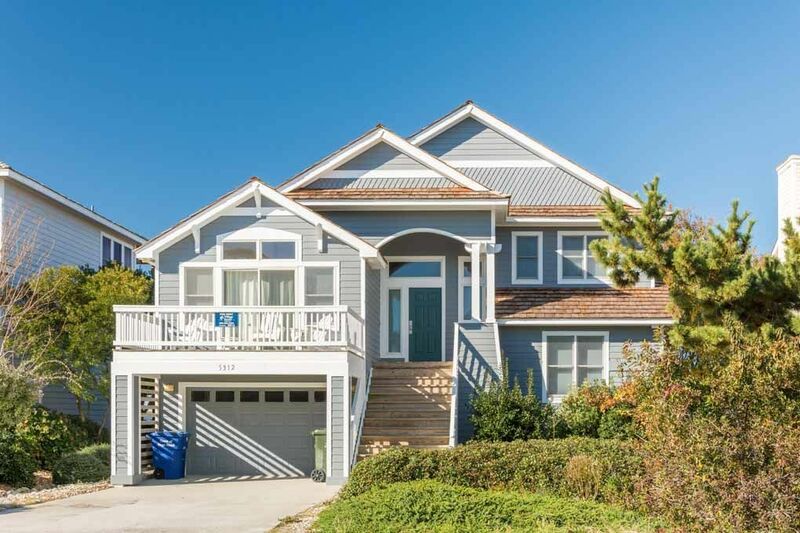 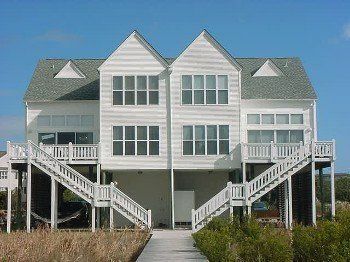 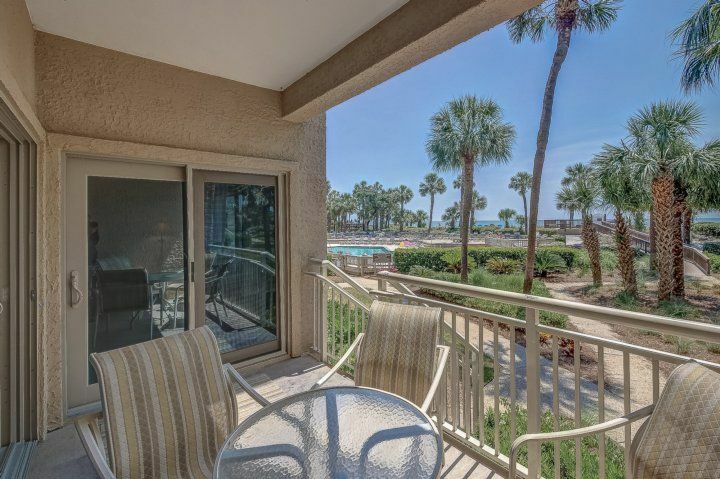 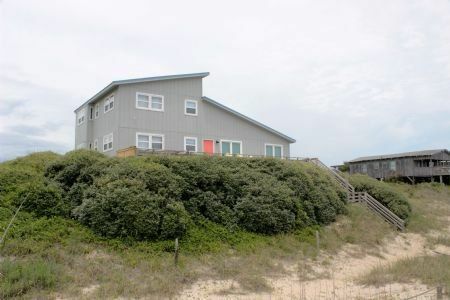 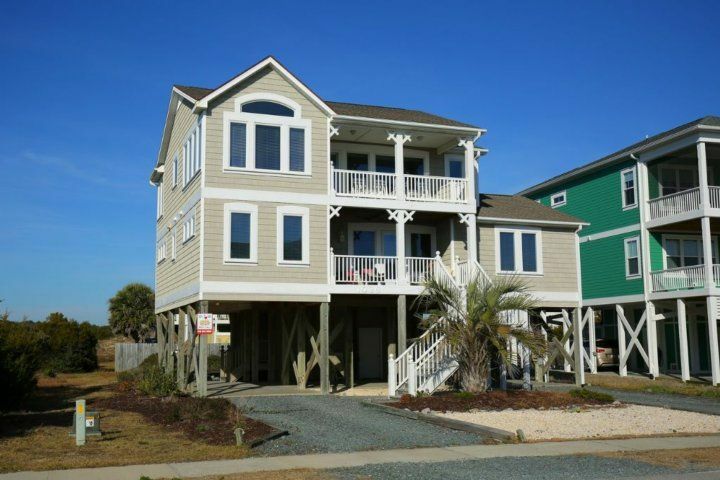 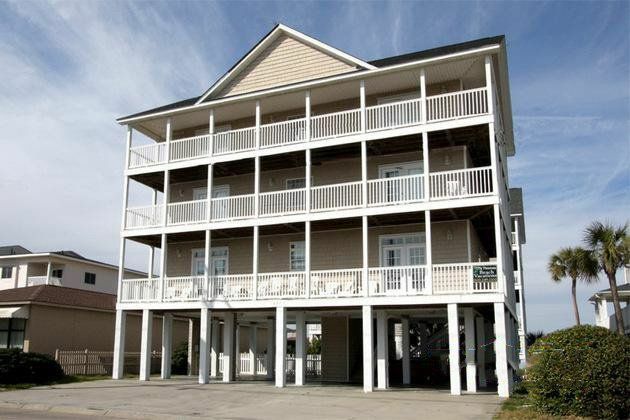 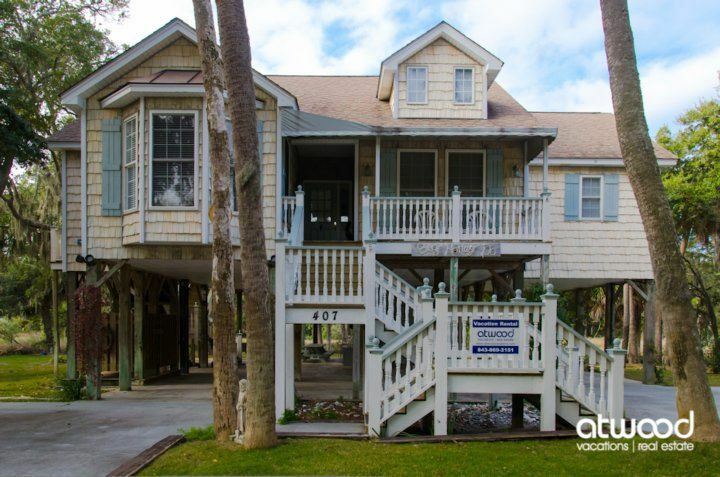 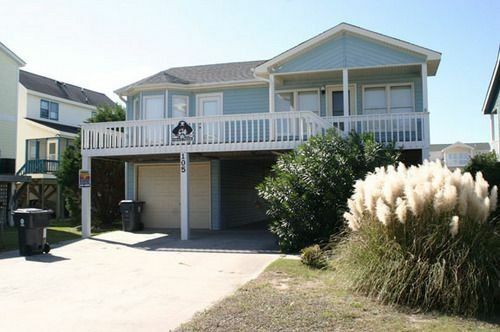 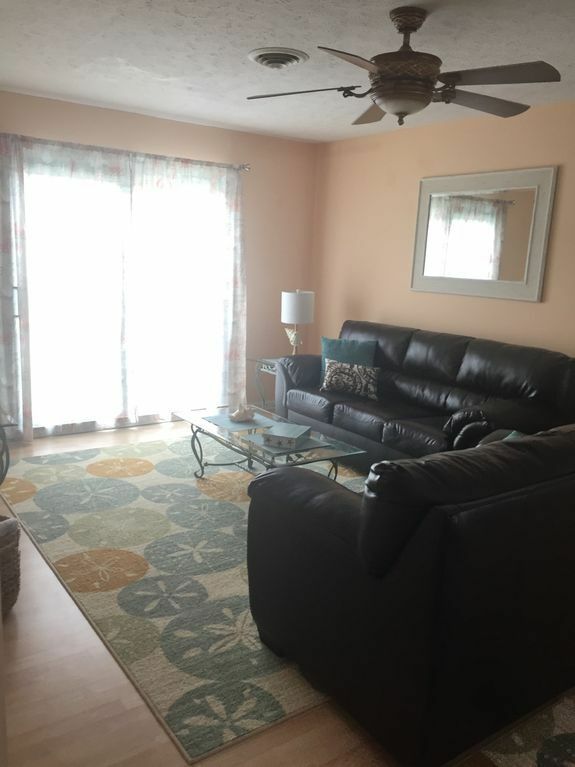 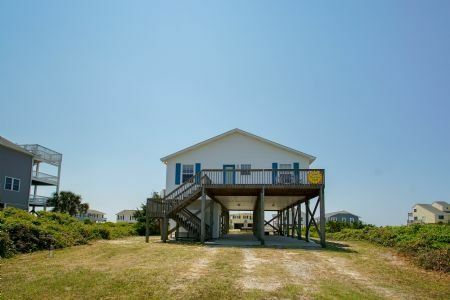 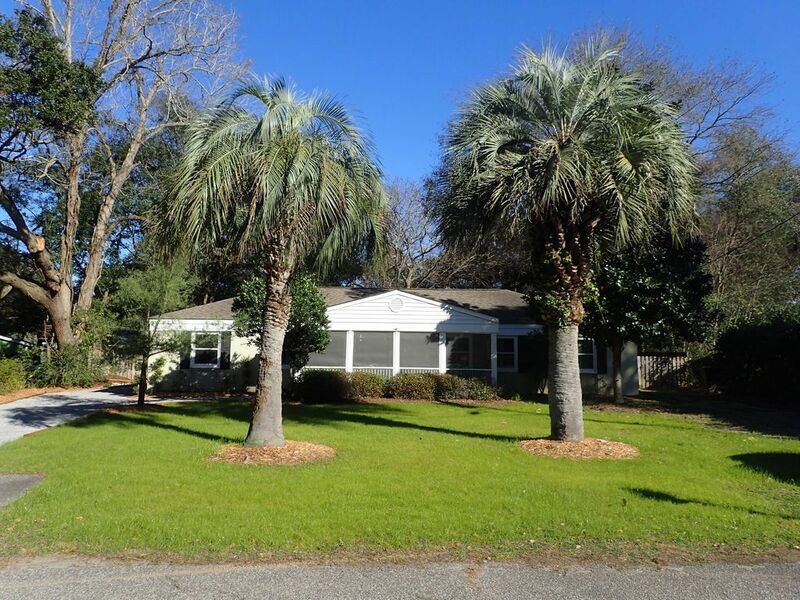 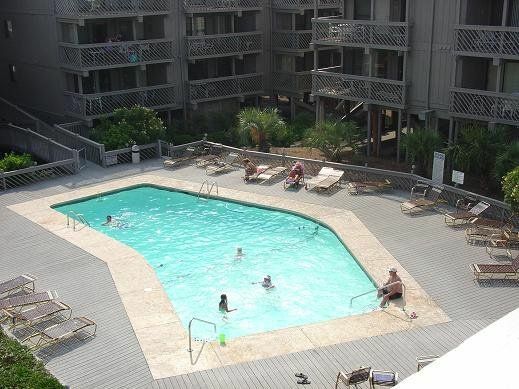 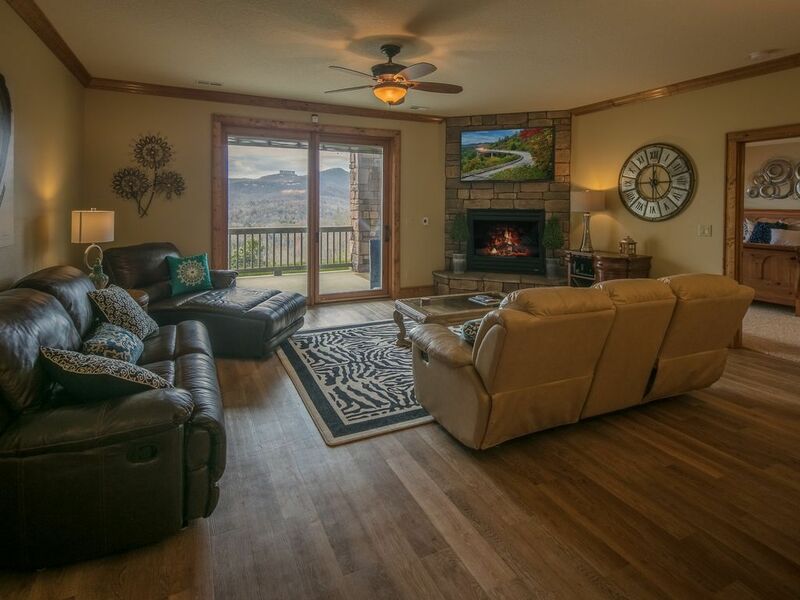 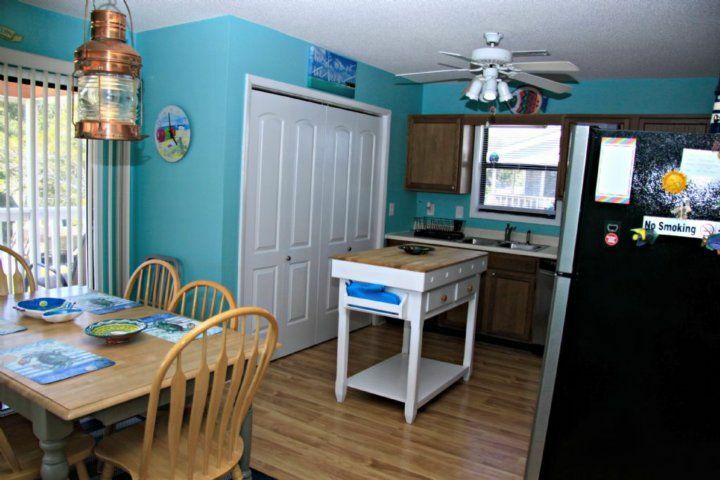 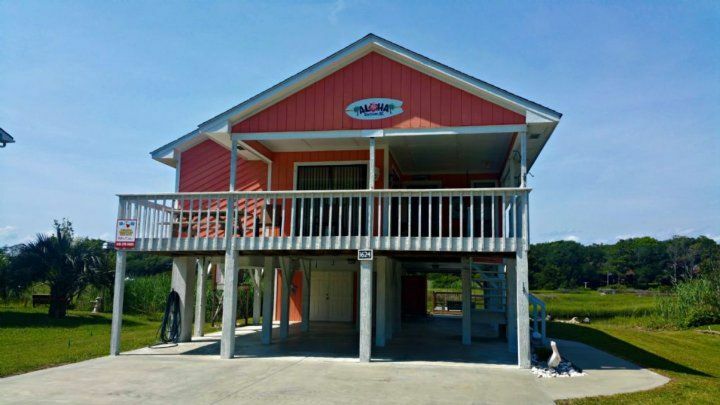 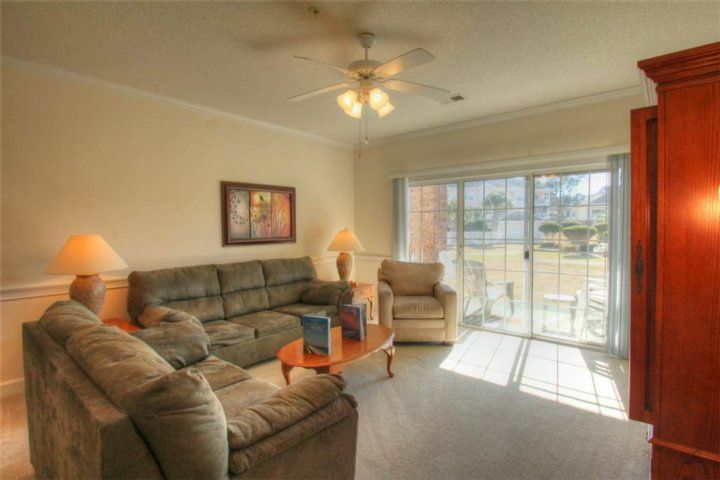 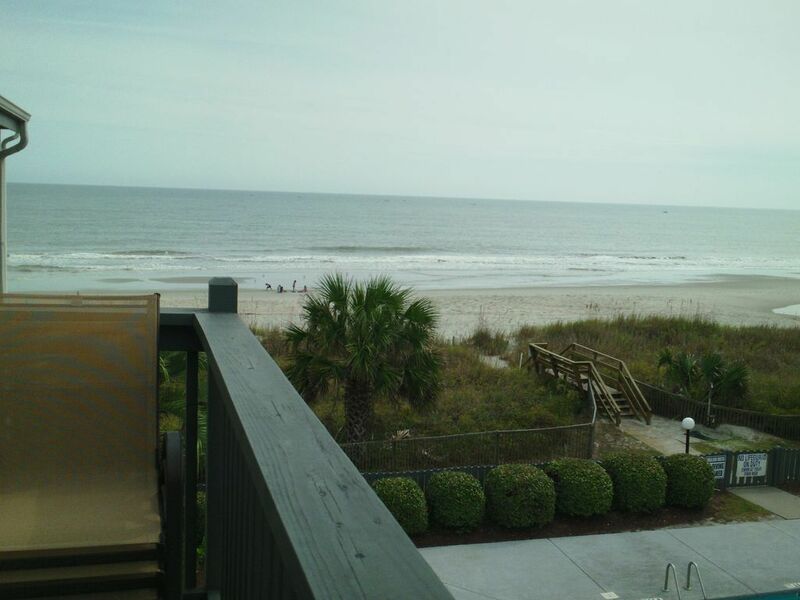 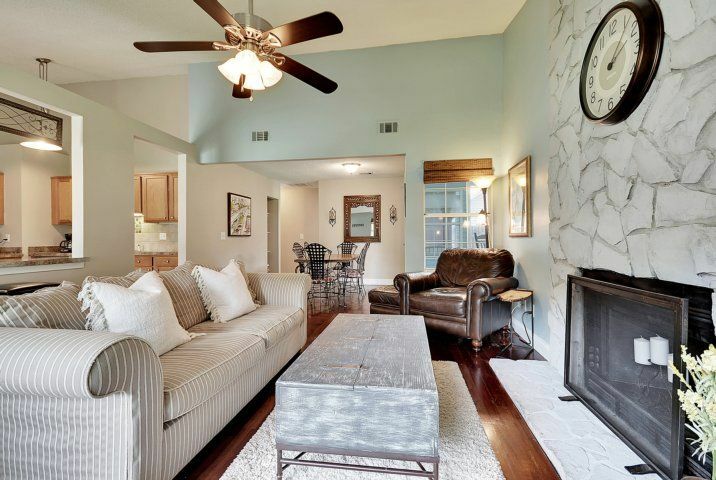 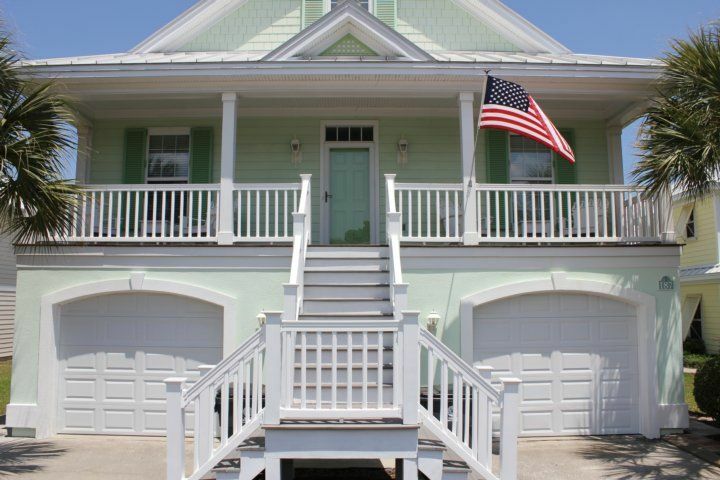 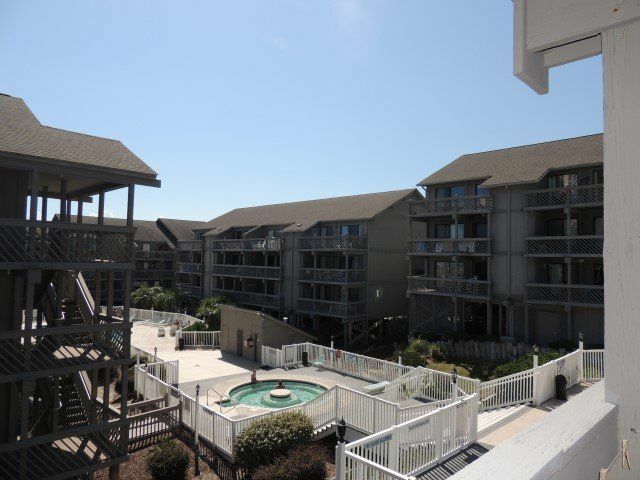 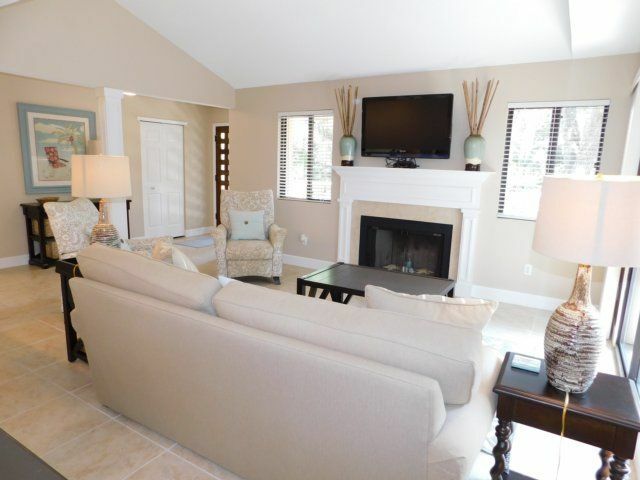 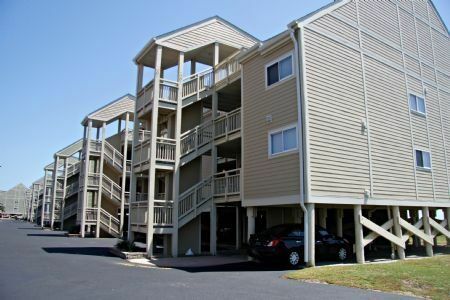 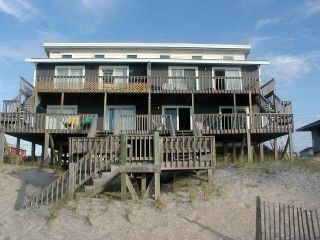 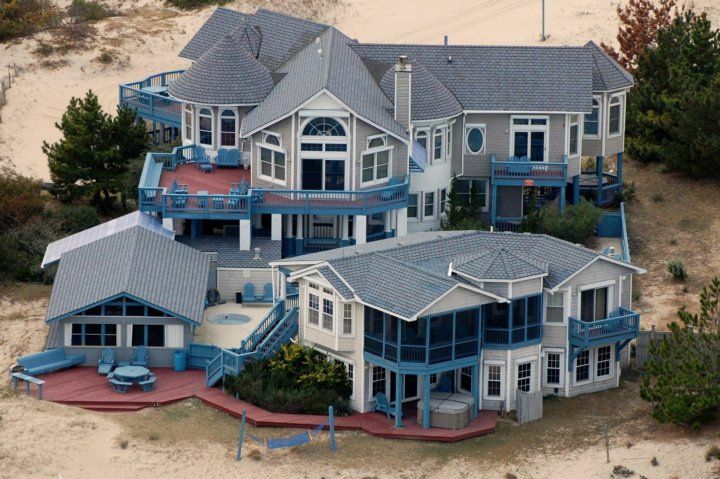 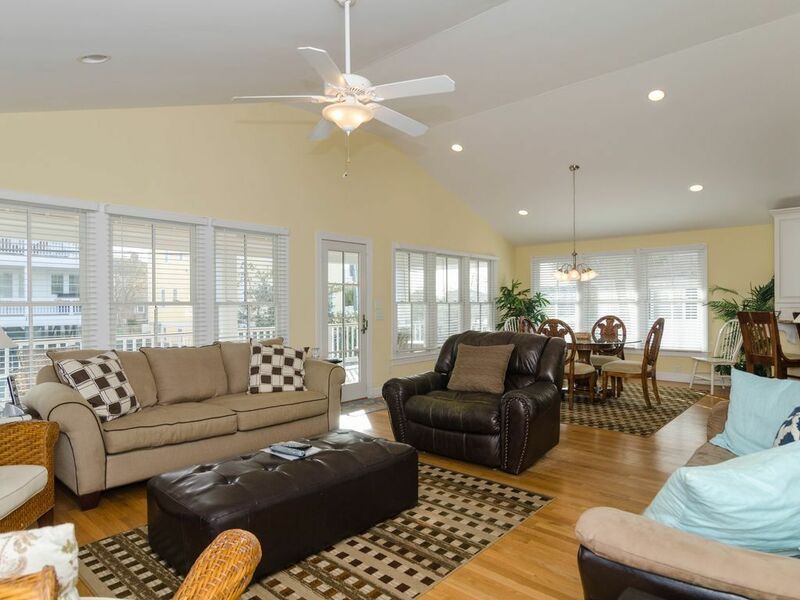 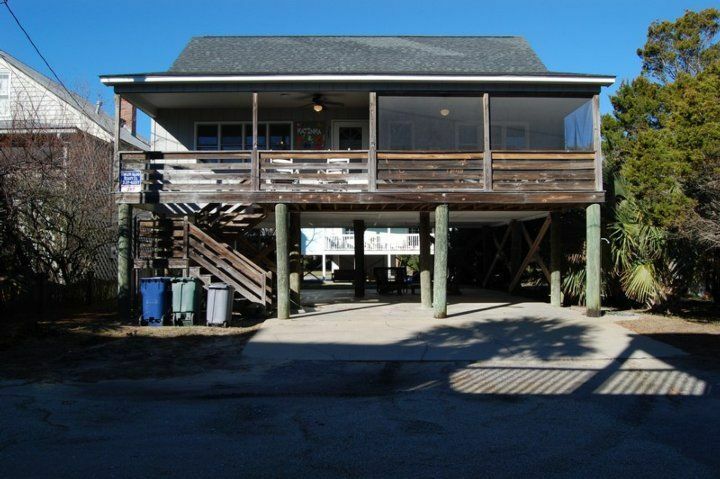 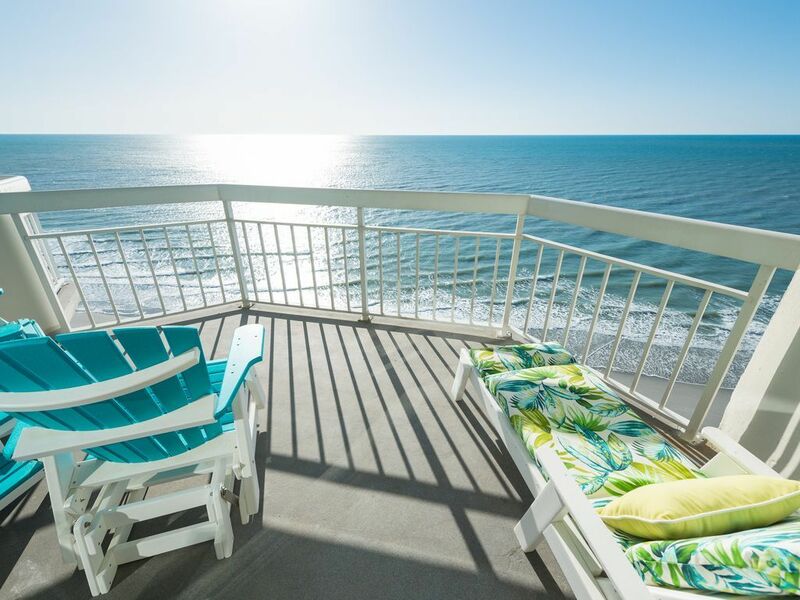 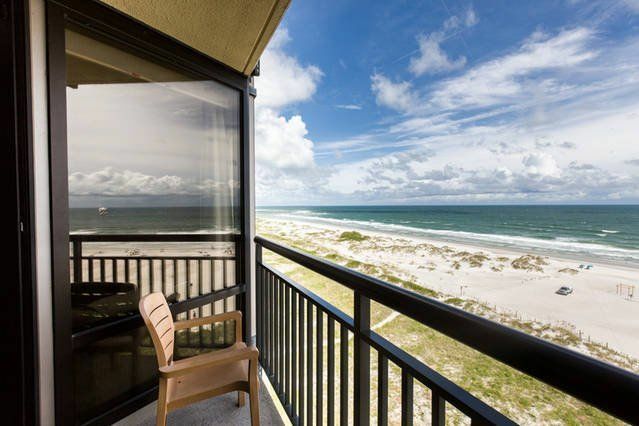 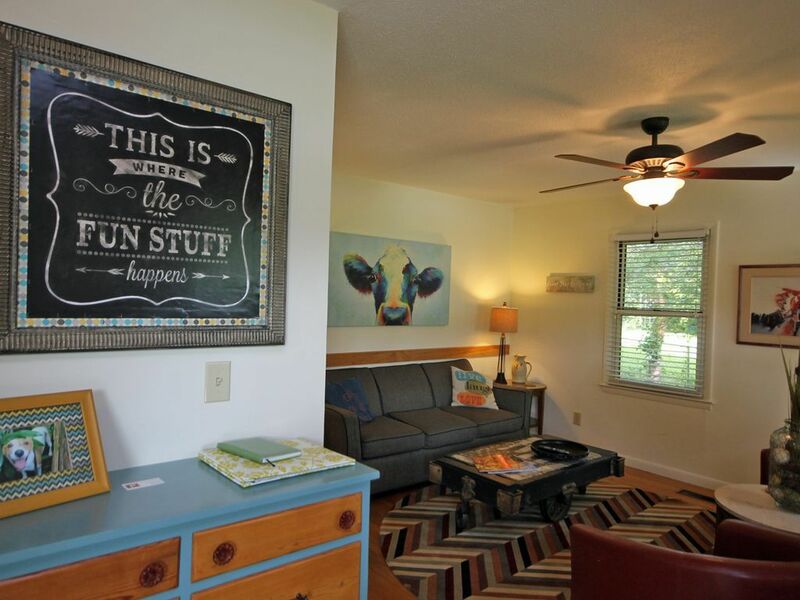 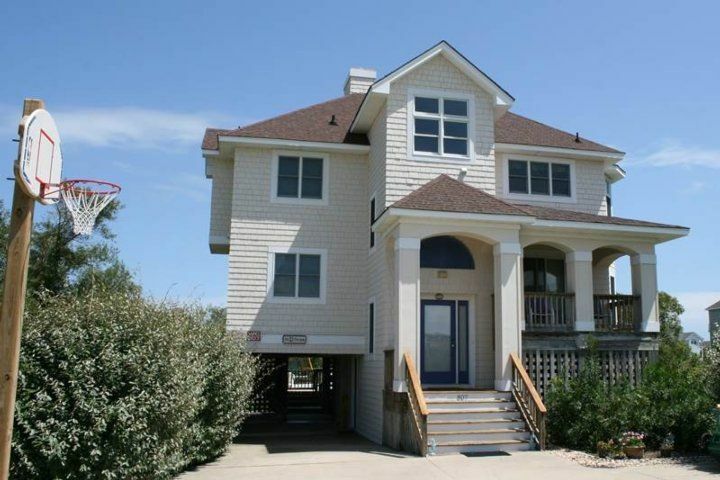 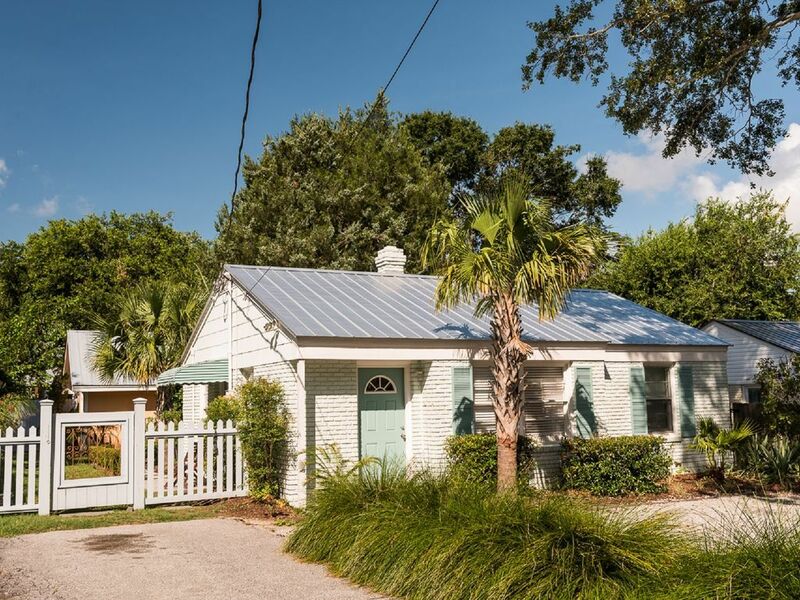 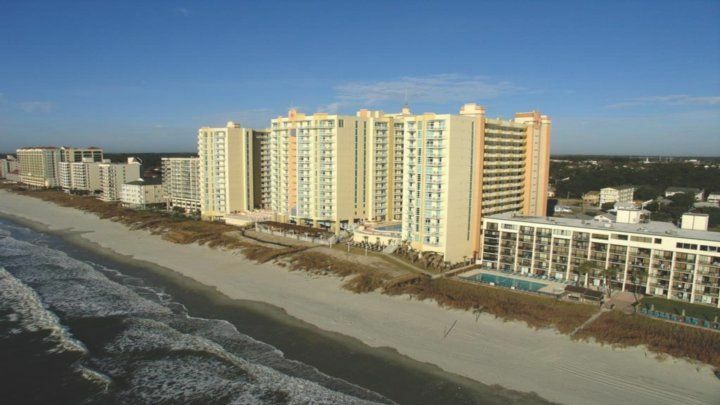 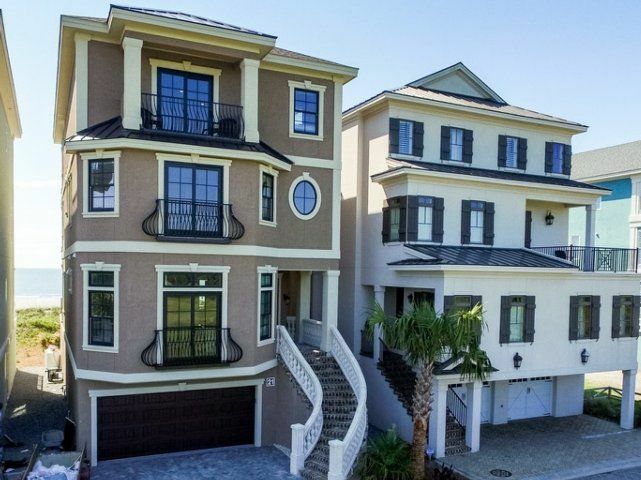 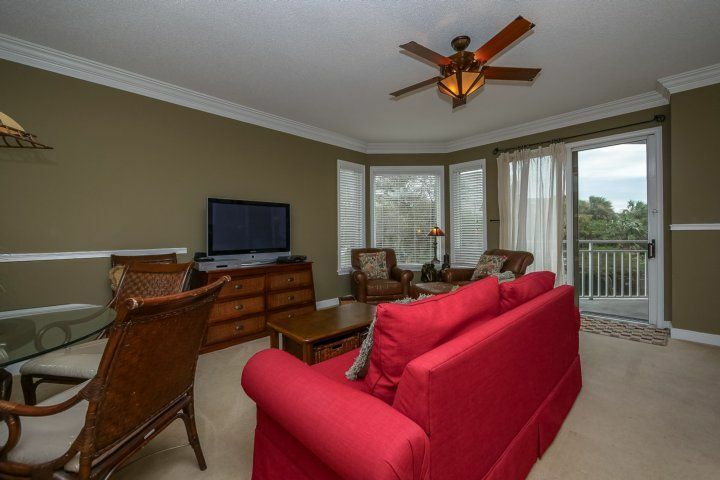 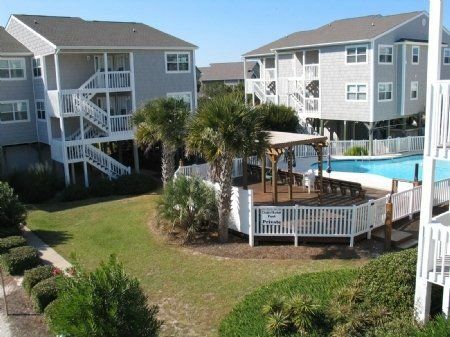 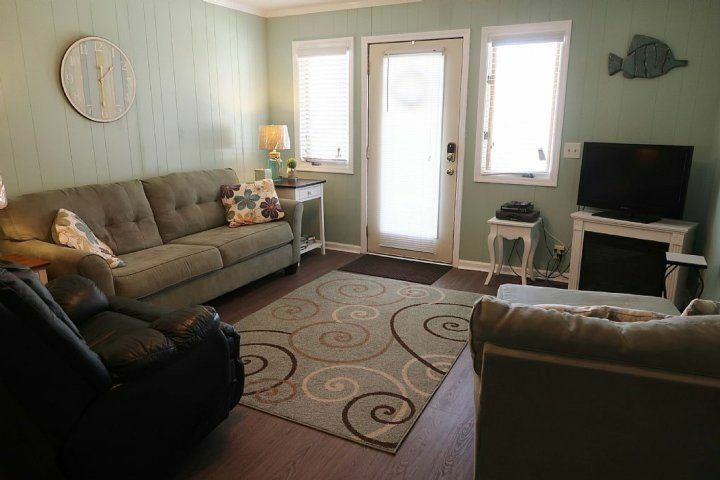 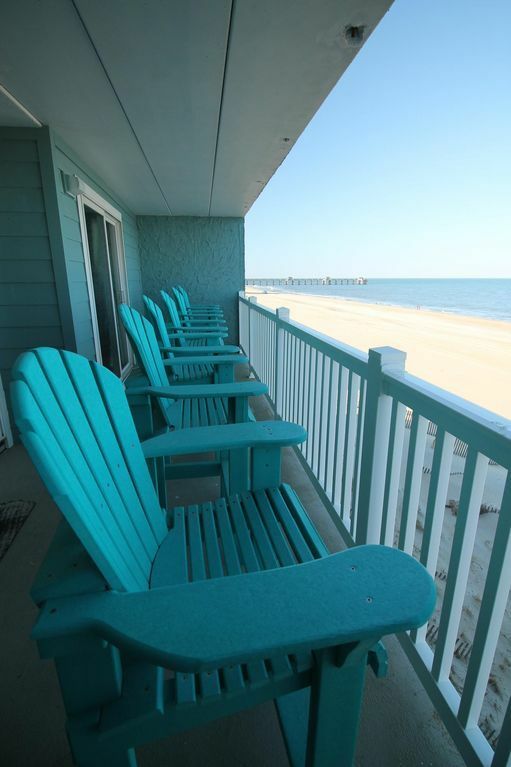 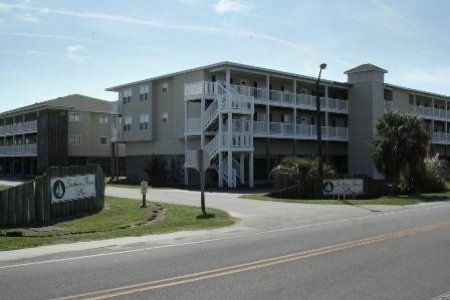 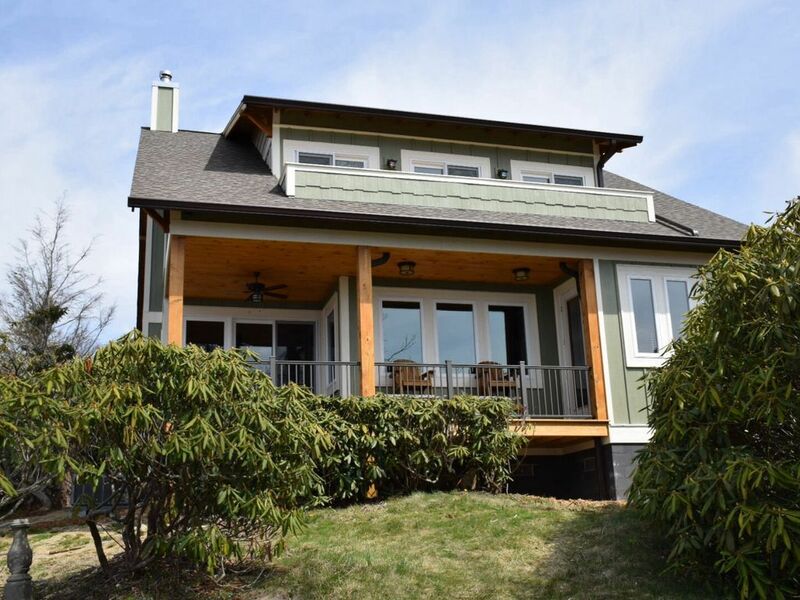 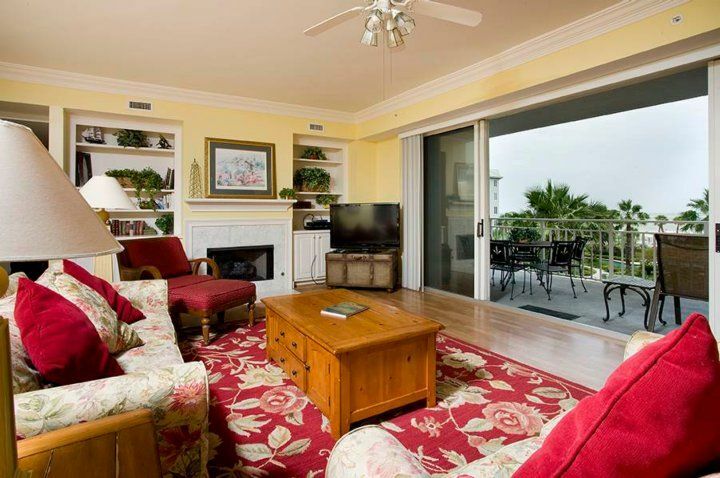 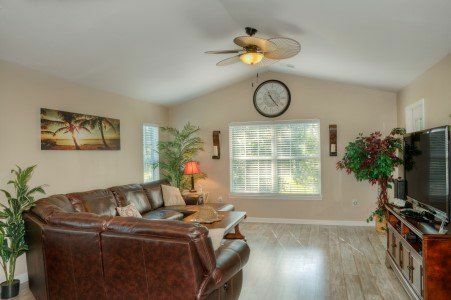 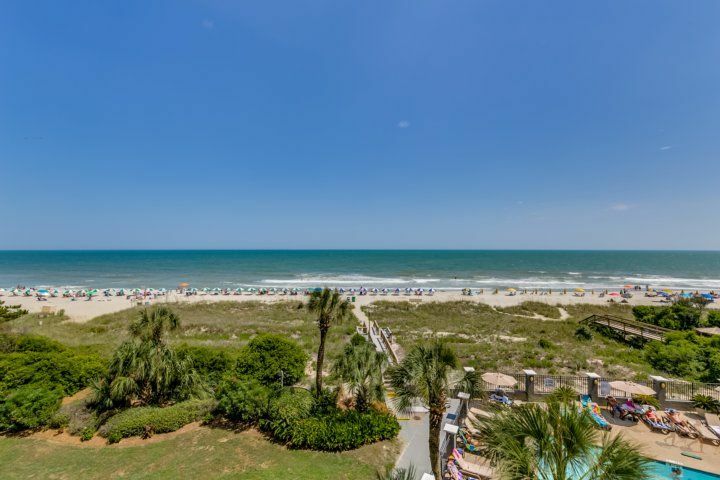 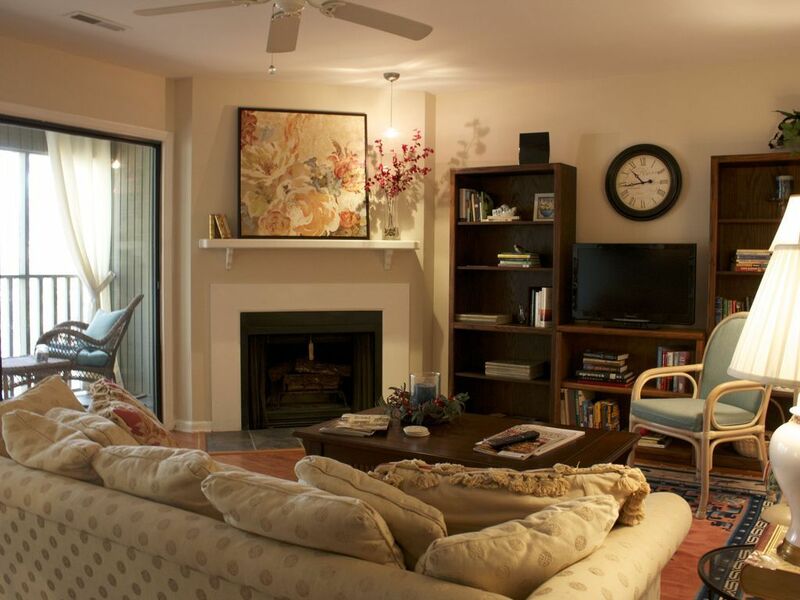 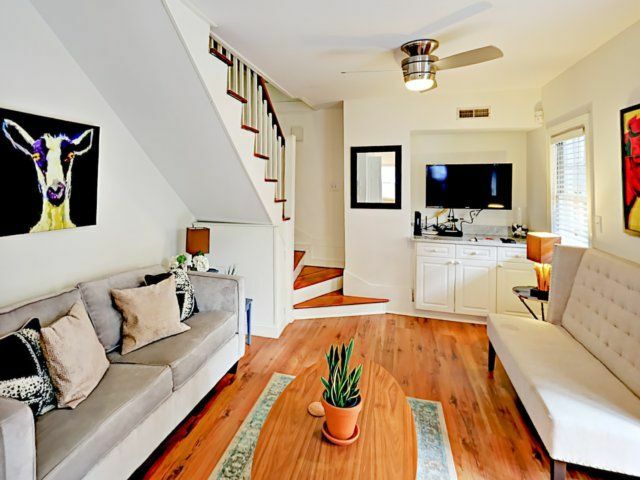 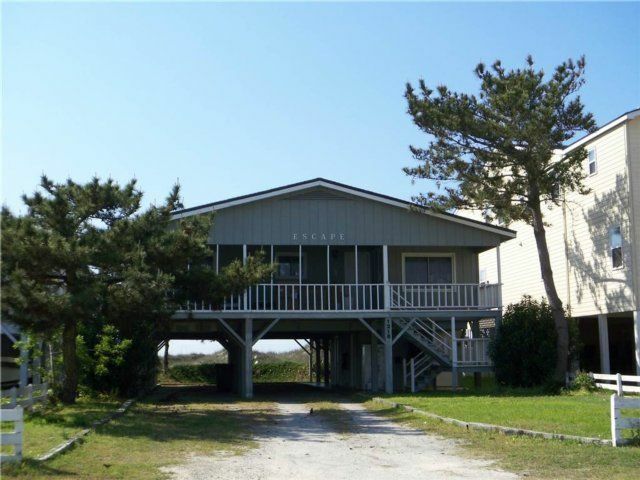 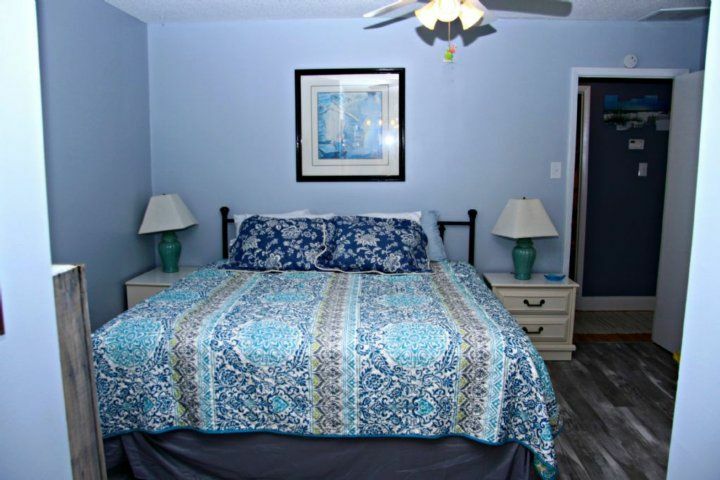 Open living, dining and kitchen, Central Heat & Air, Washer/Dryer, Fully Equipped kitchen with Stainless appliances, Dishwasher, Microwave, Enclosed outside hot/cold shower, Beach Chairs, Beach Cart, surf fishing rods, charcoal grill, bike cruisers and more. 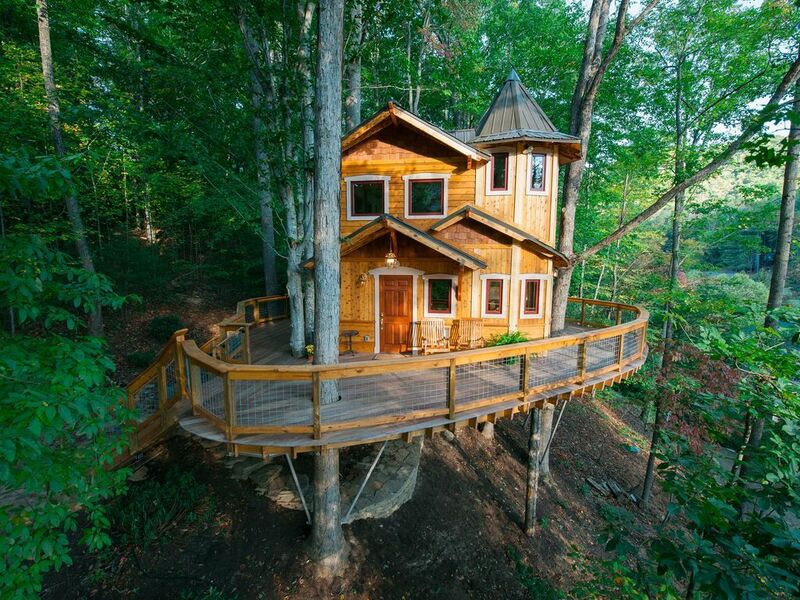 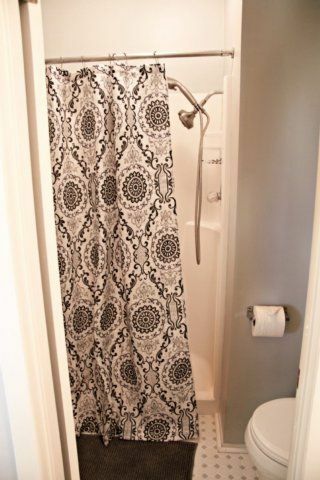 Linens are not included.